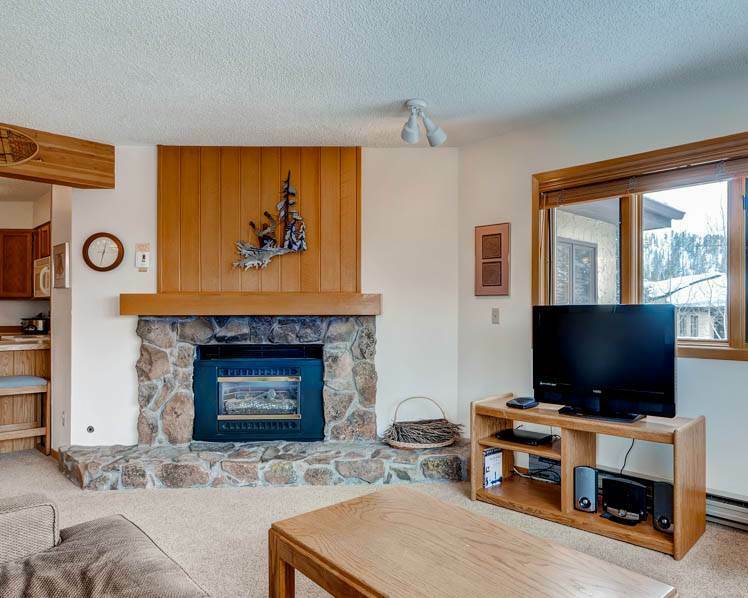 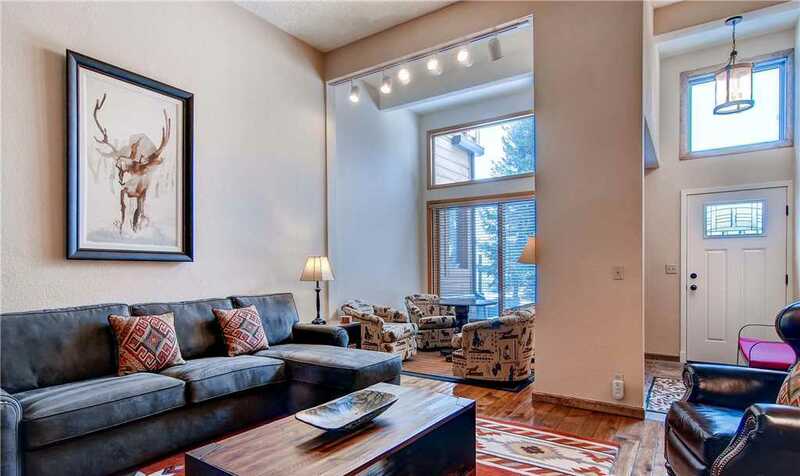 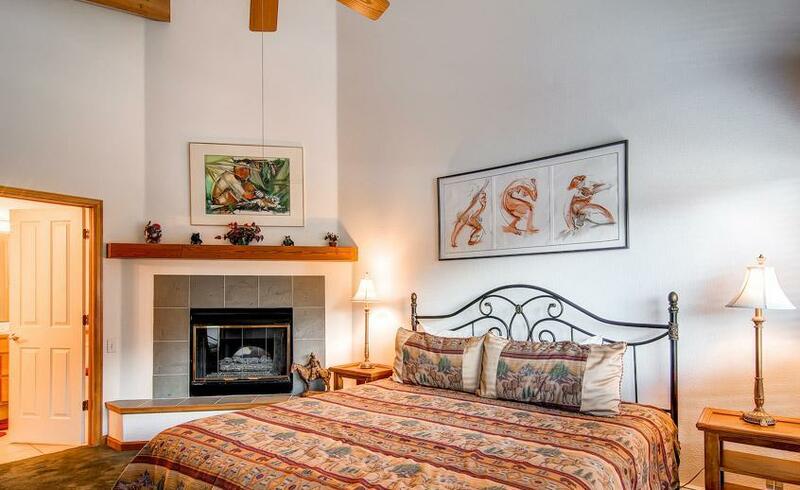 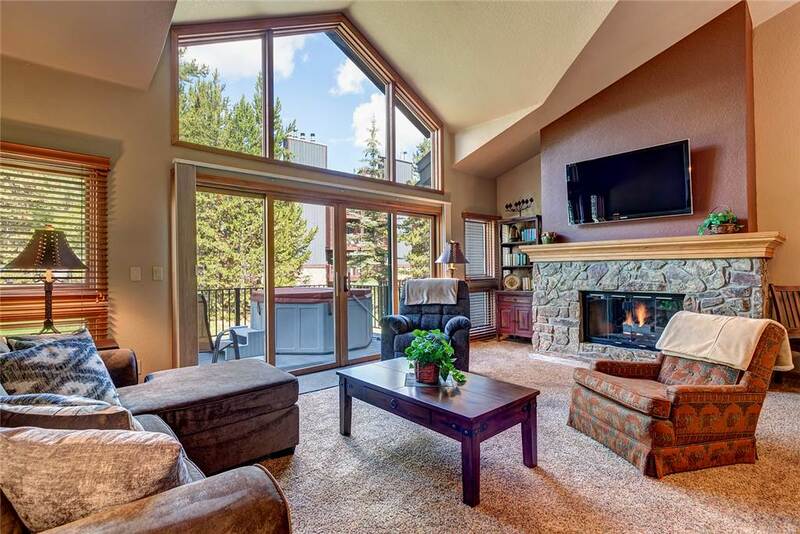 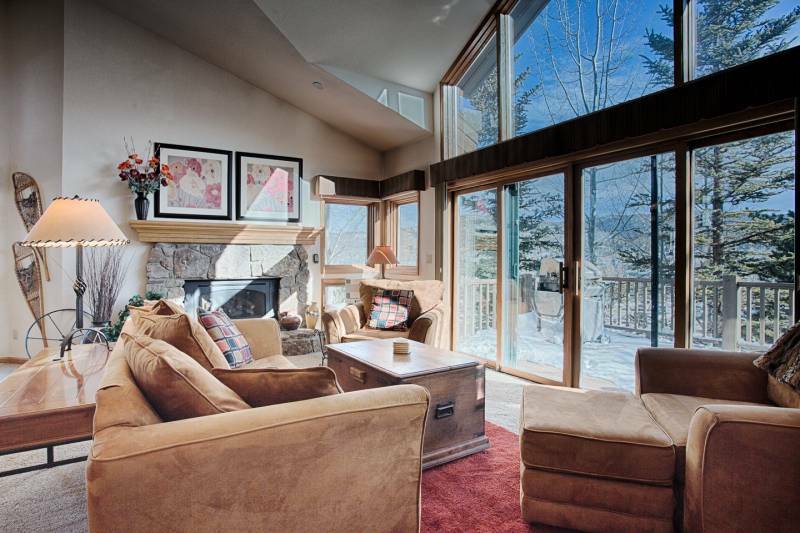 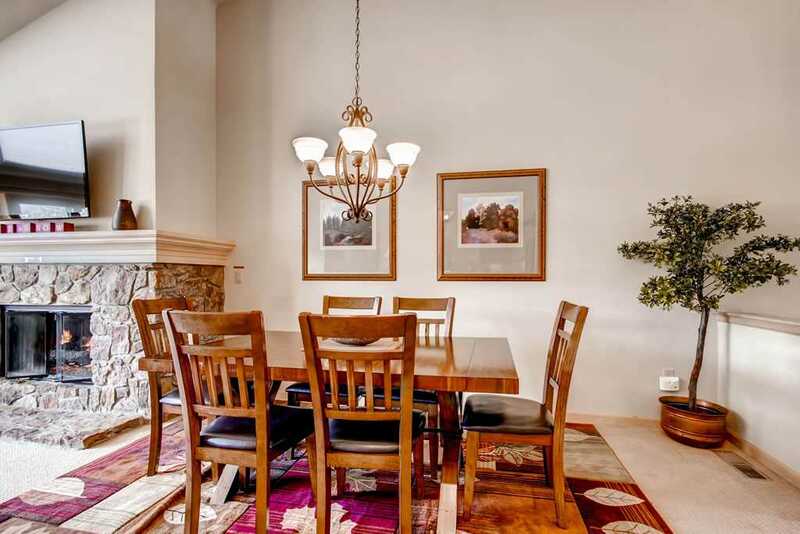 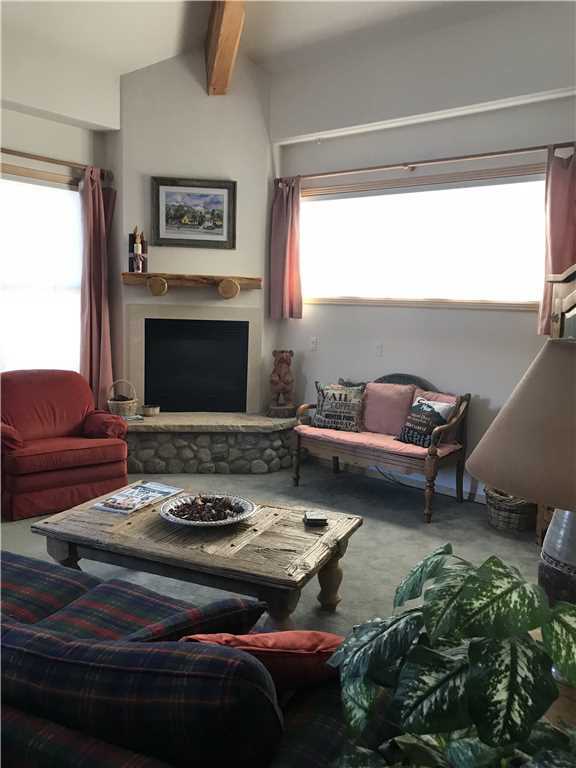 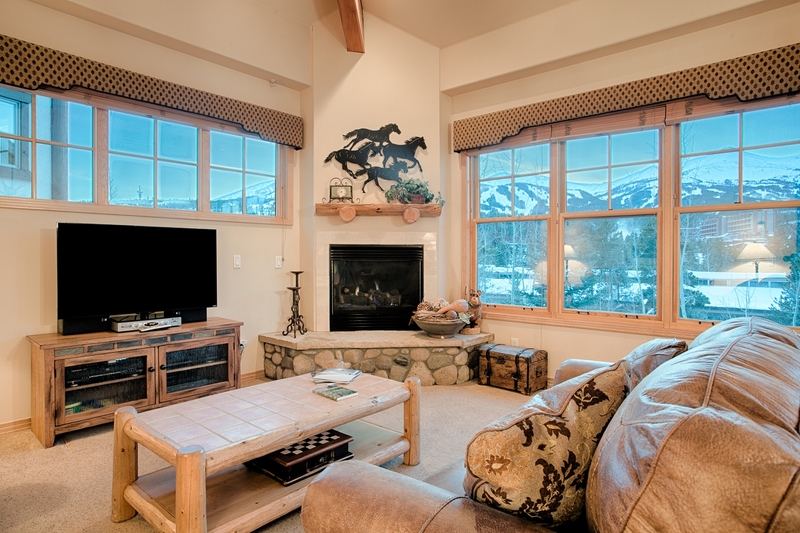 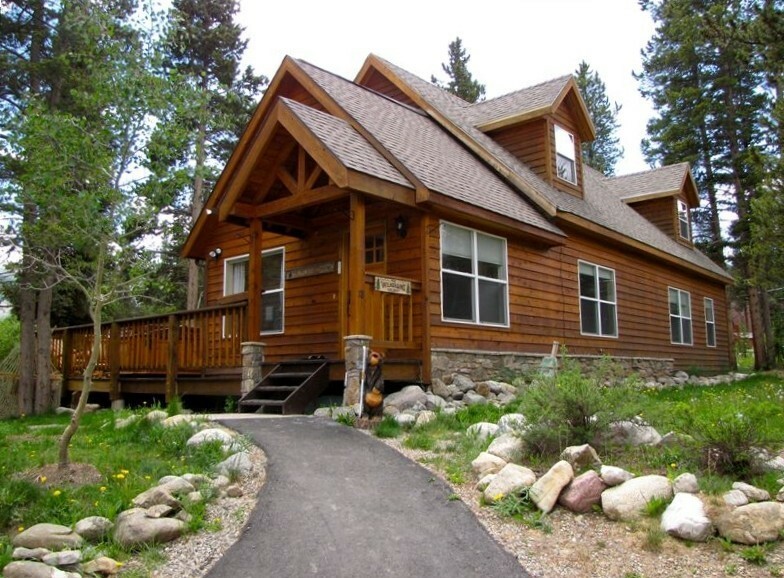 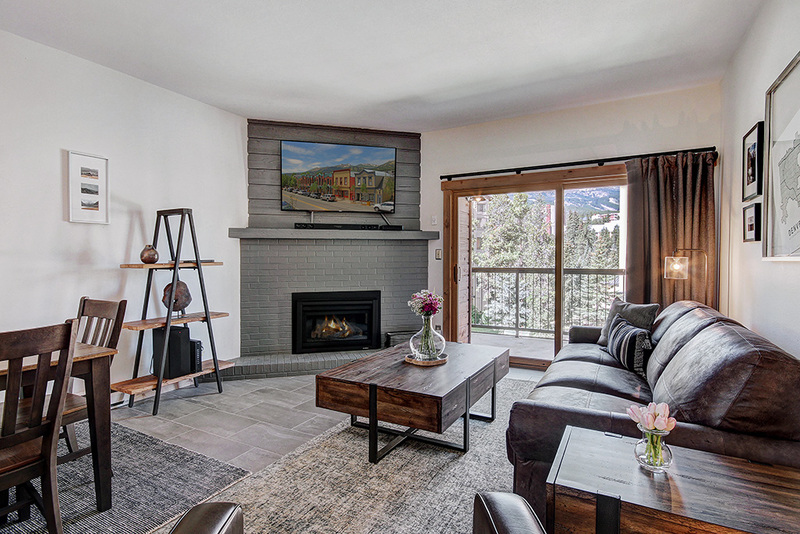 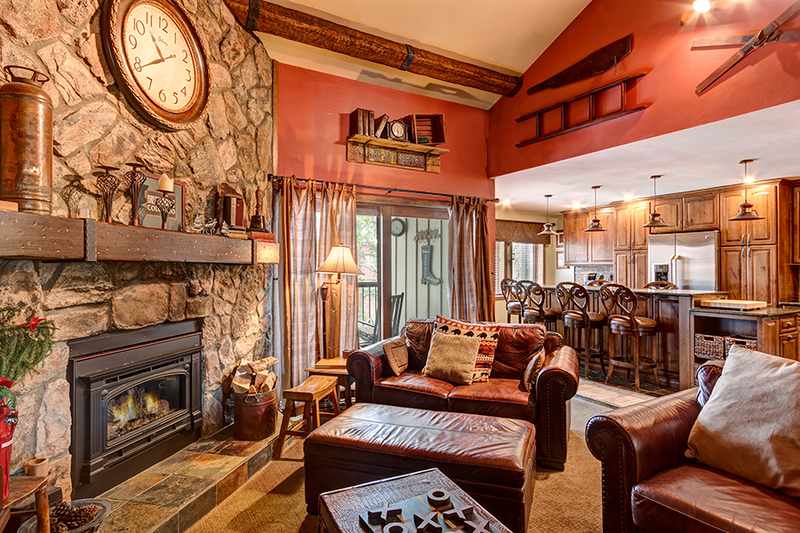 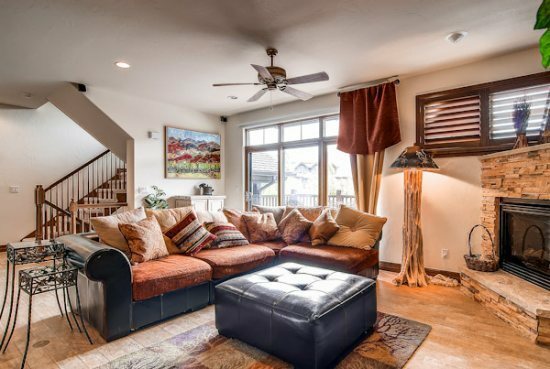 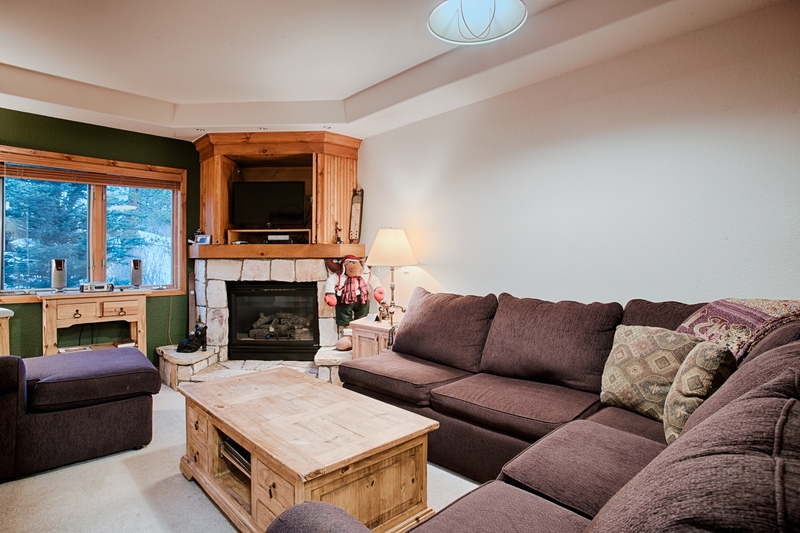 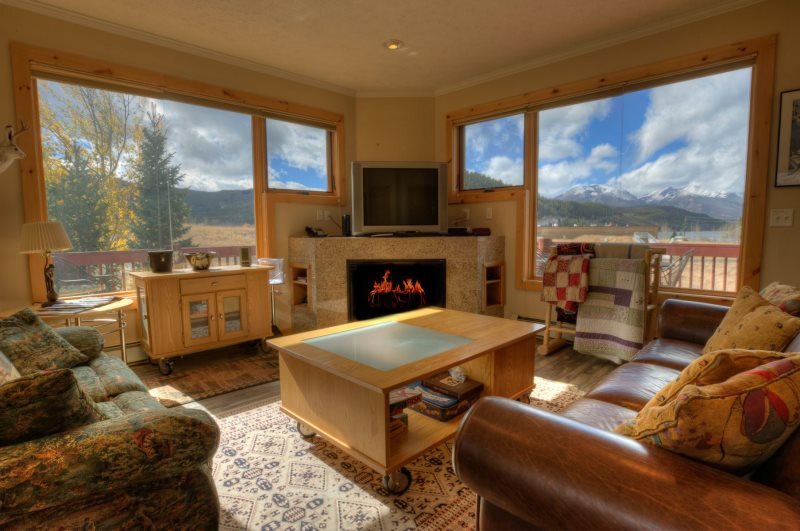 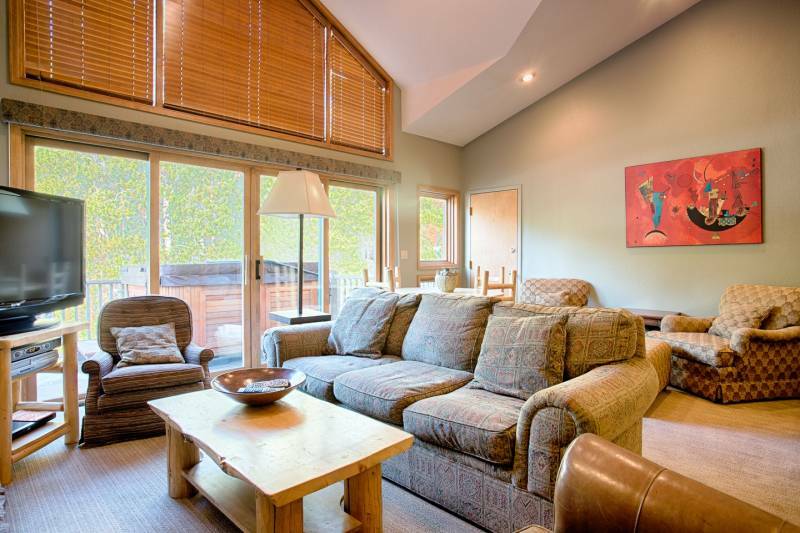 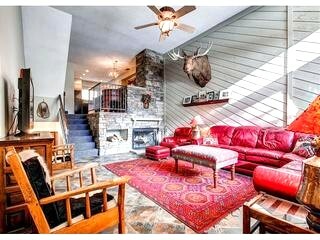 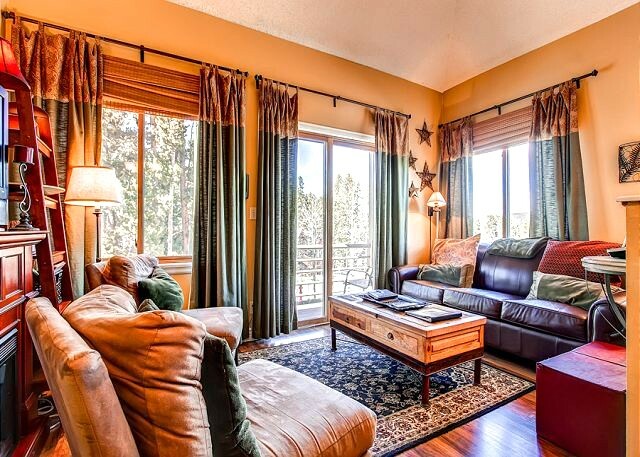 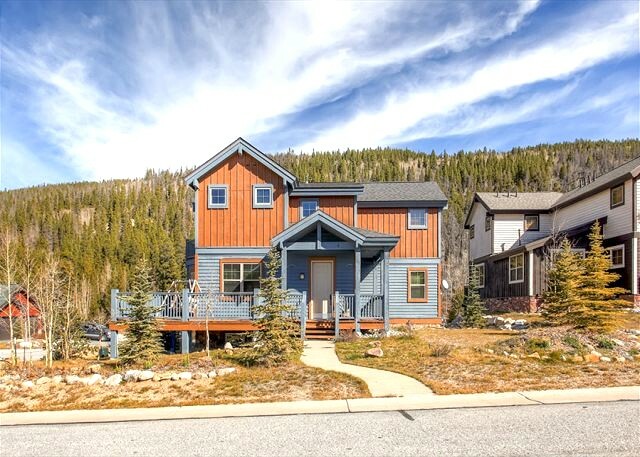 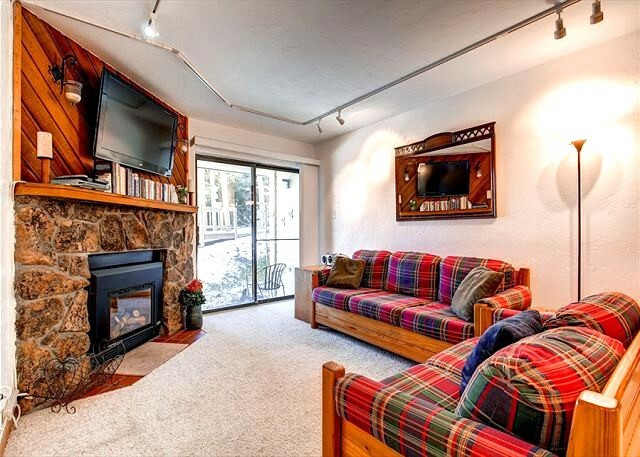 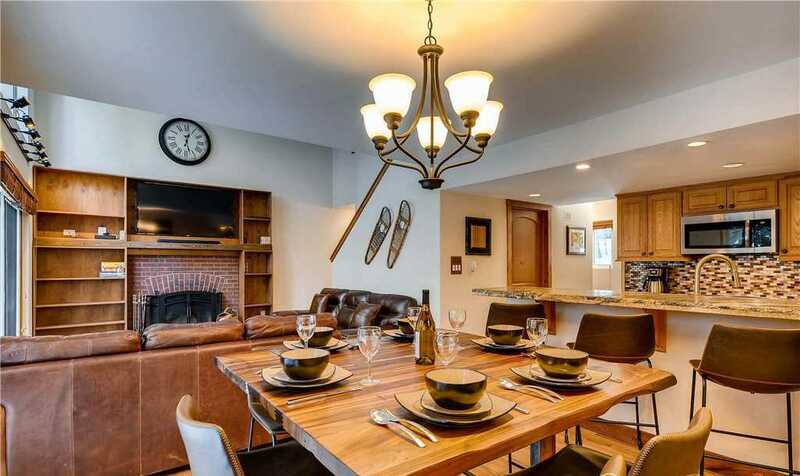 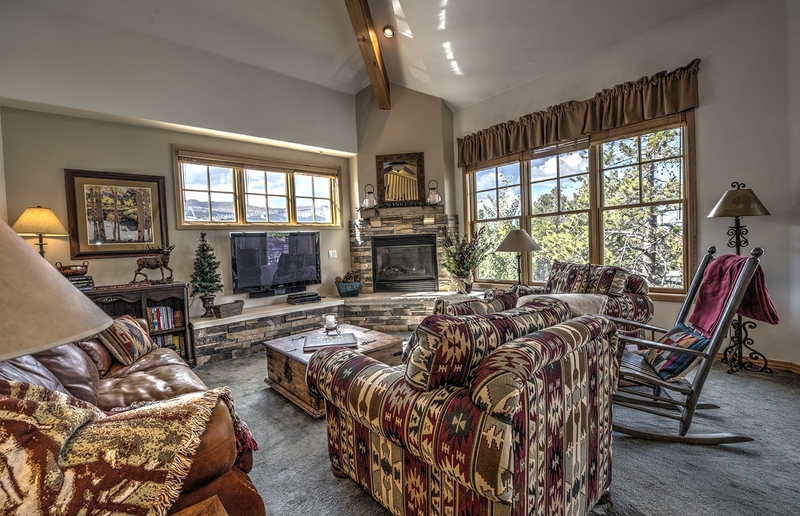 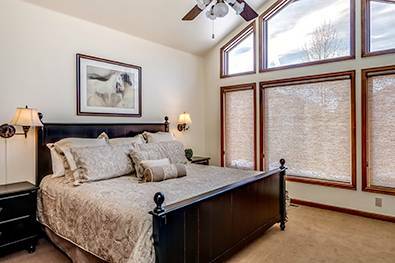 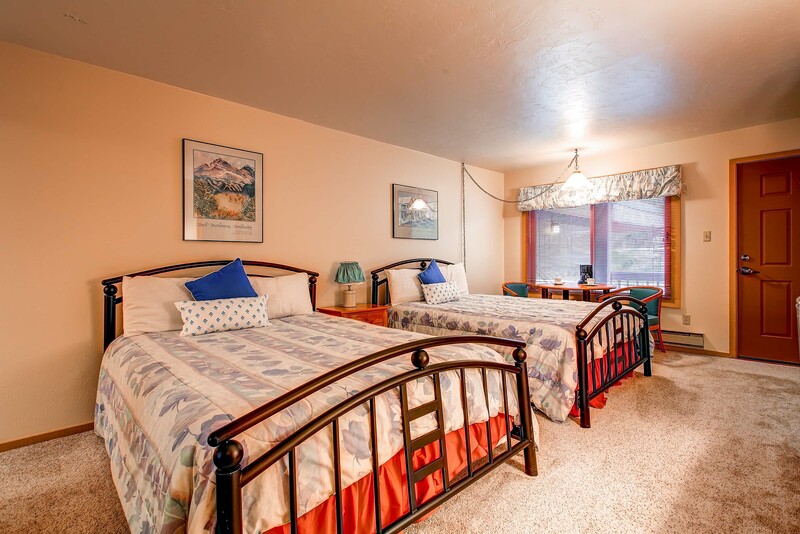 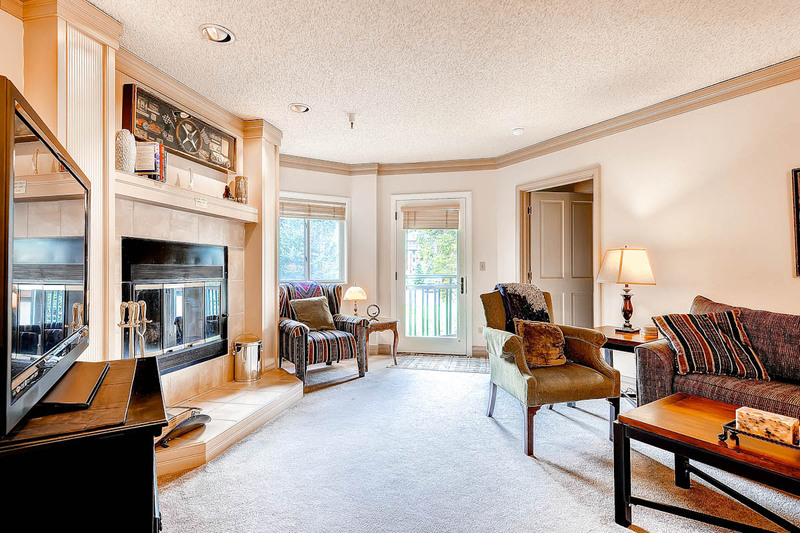 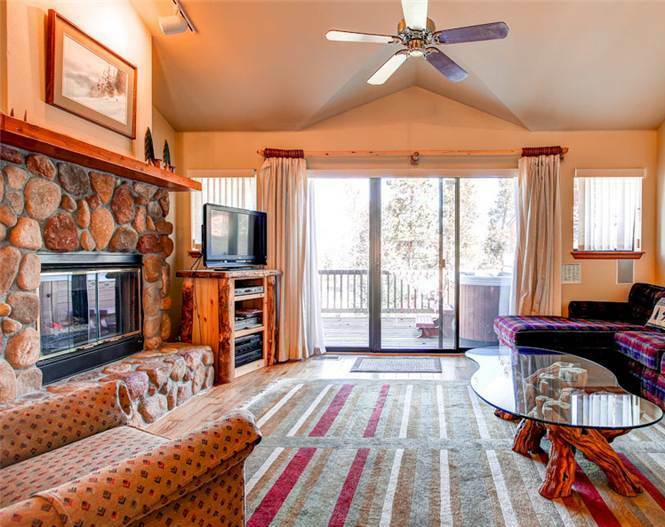 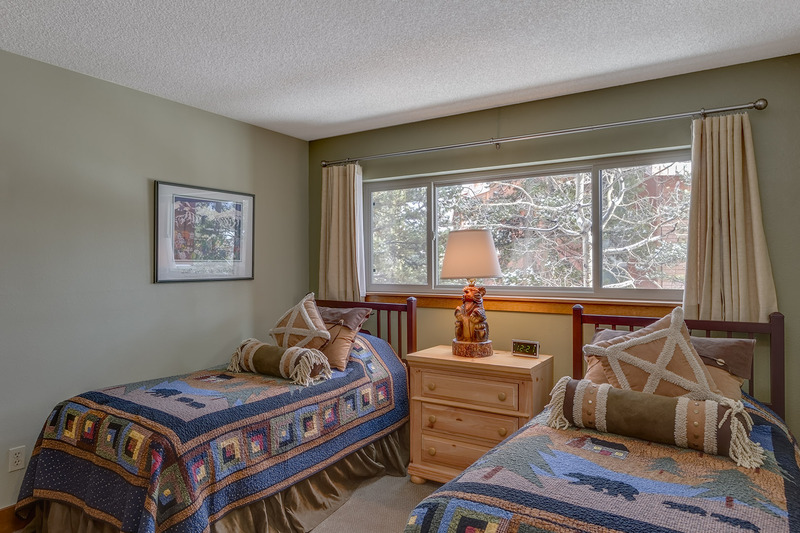 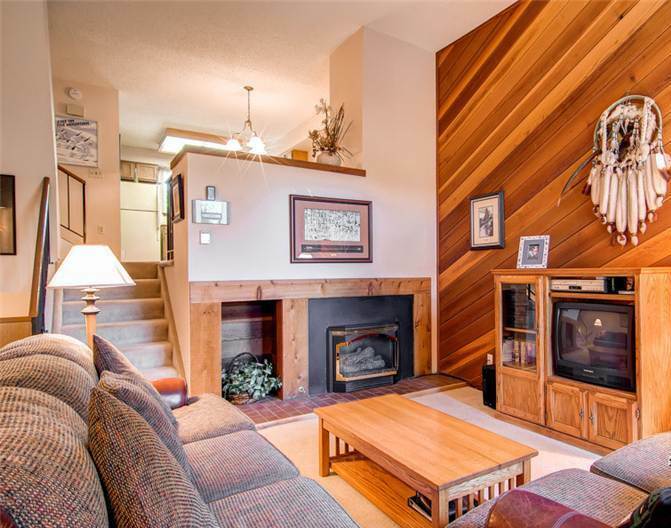 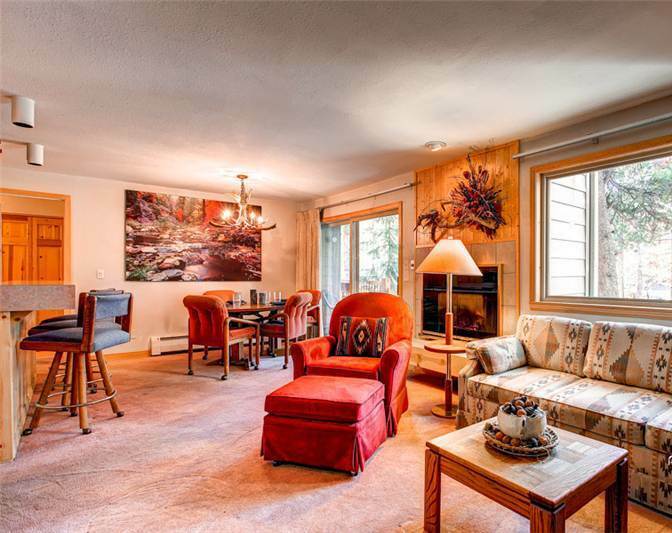 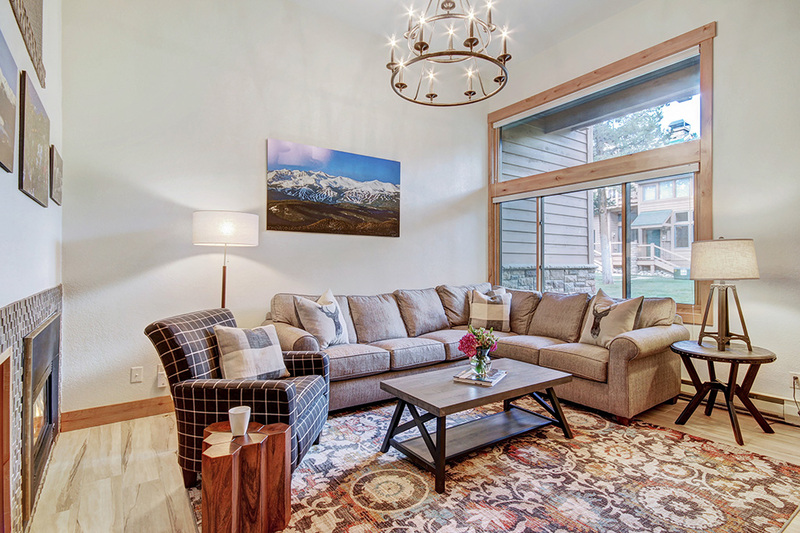 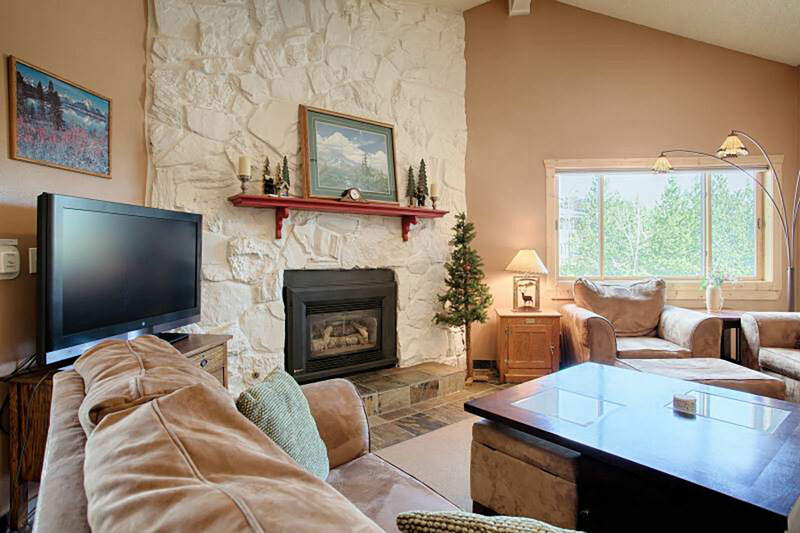 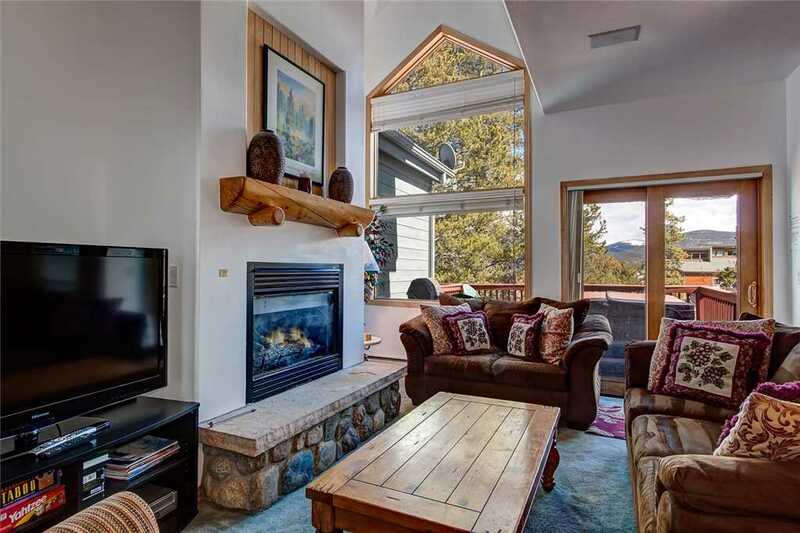 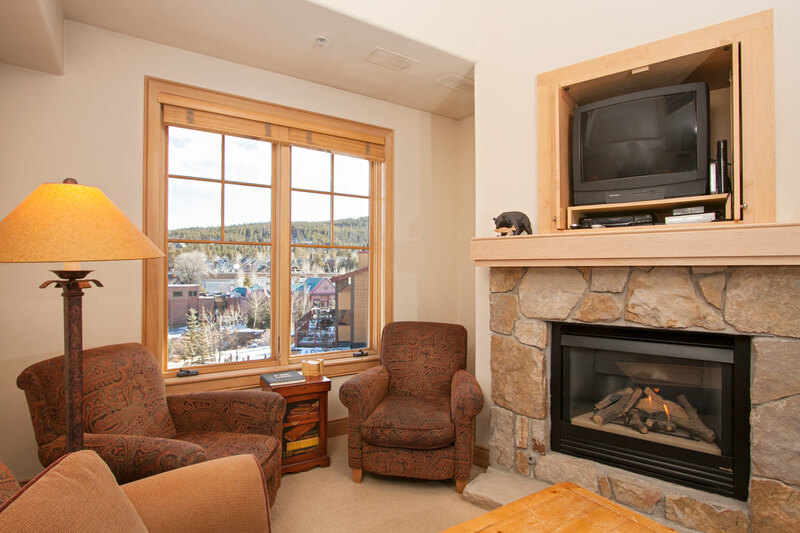 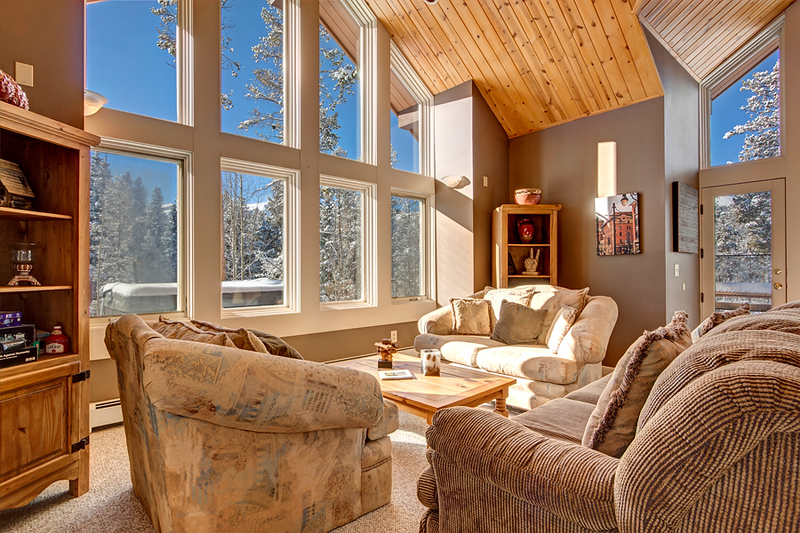 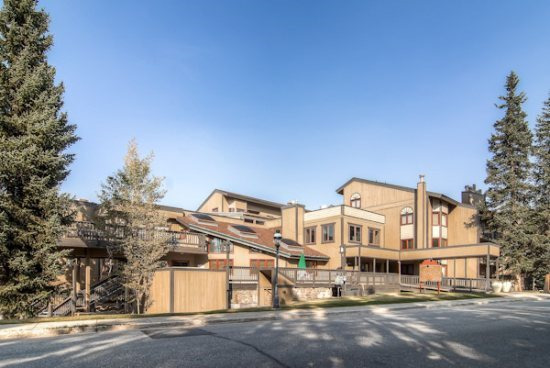 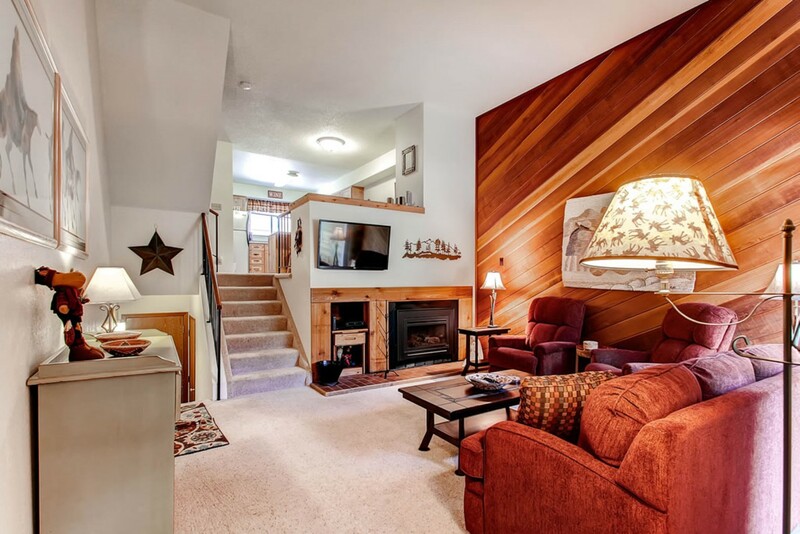 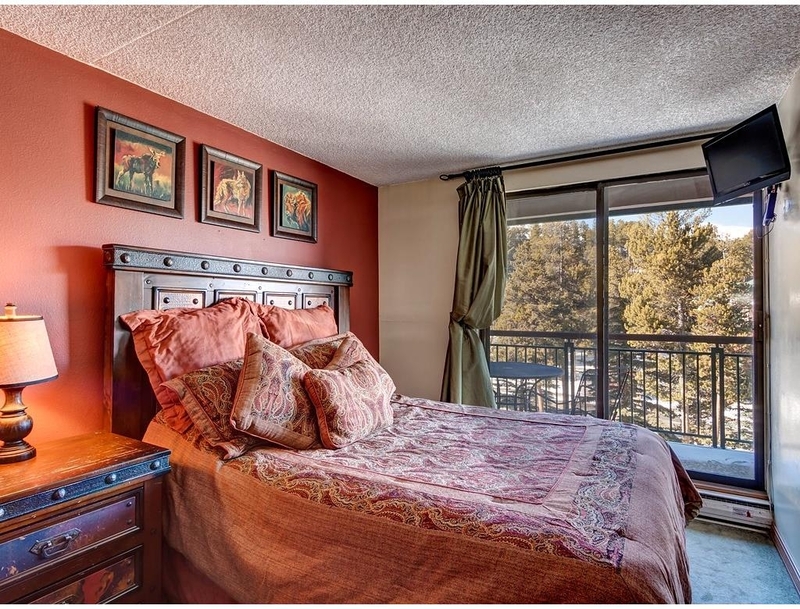 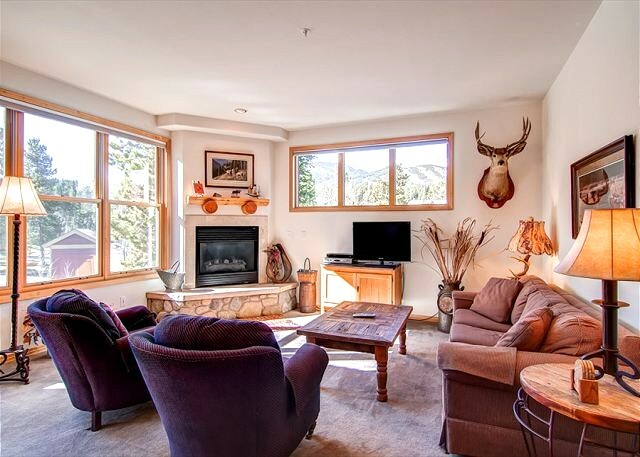 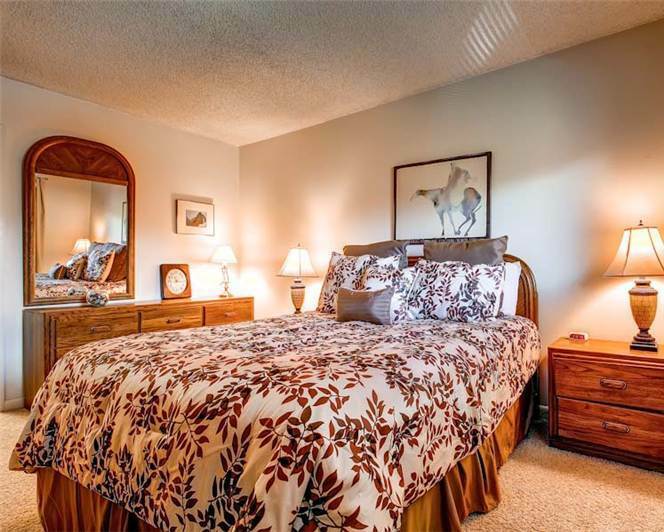 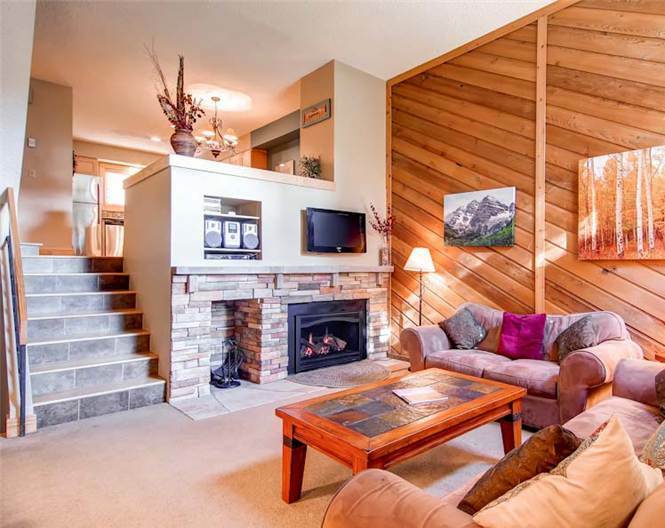 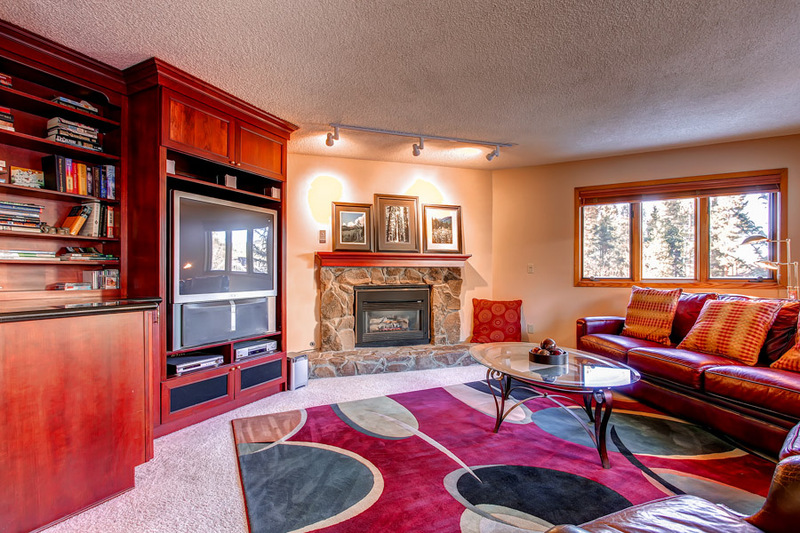 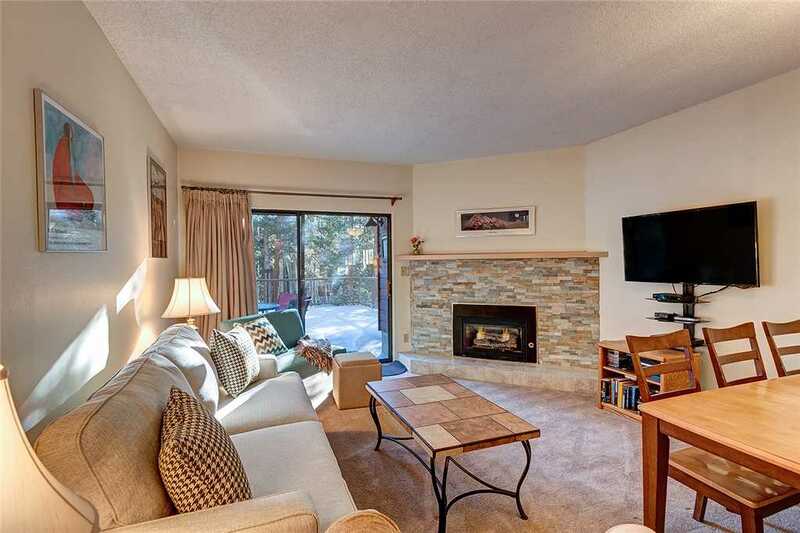 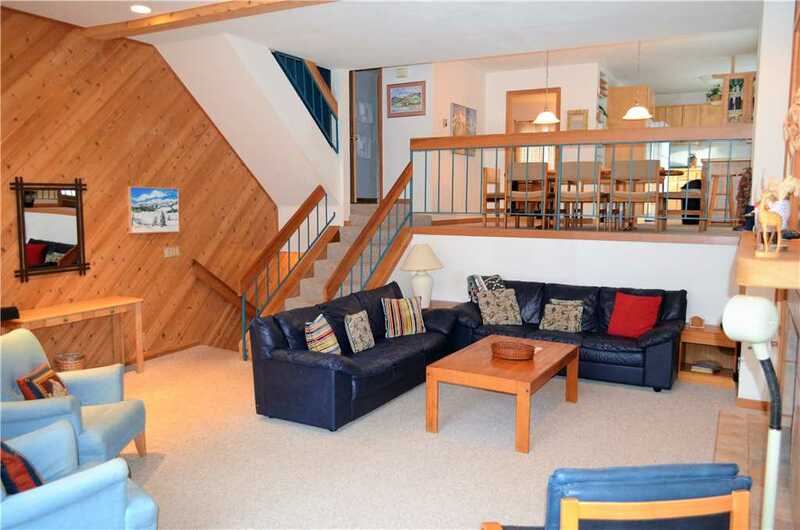 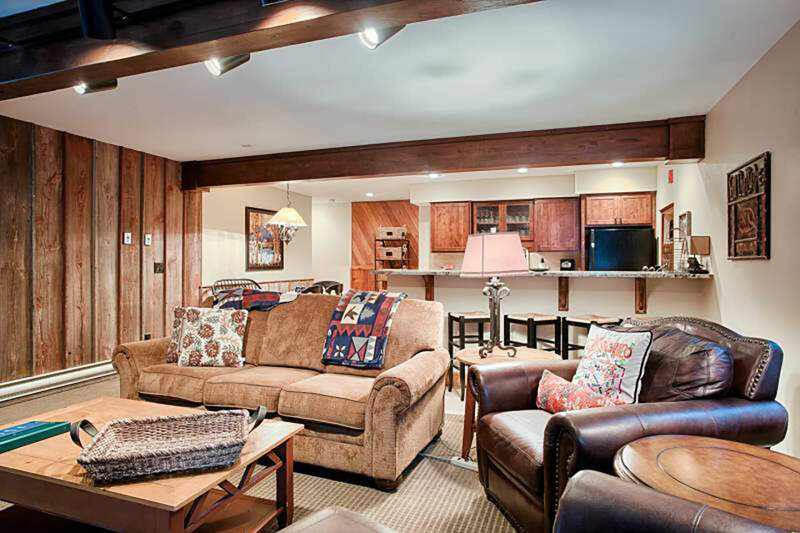 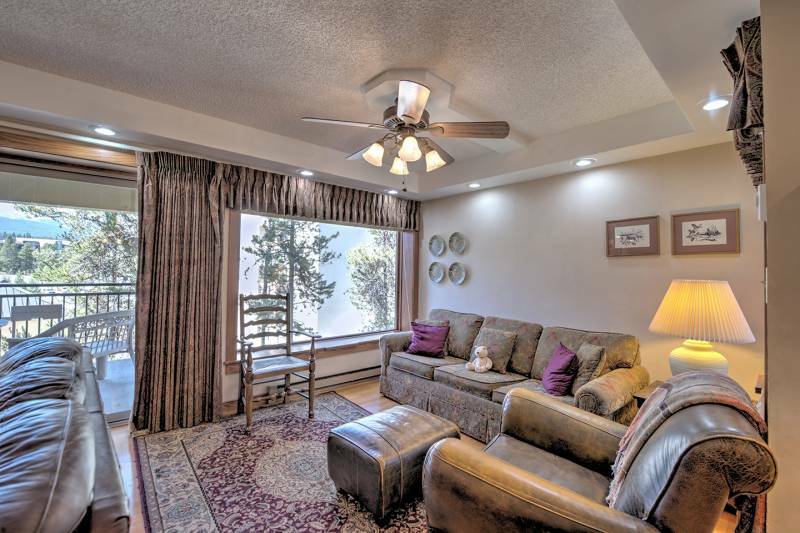 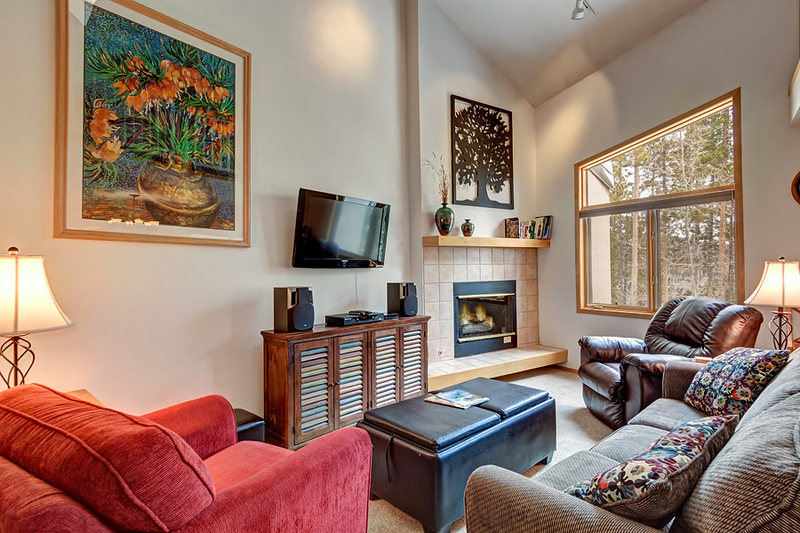 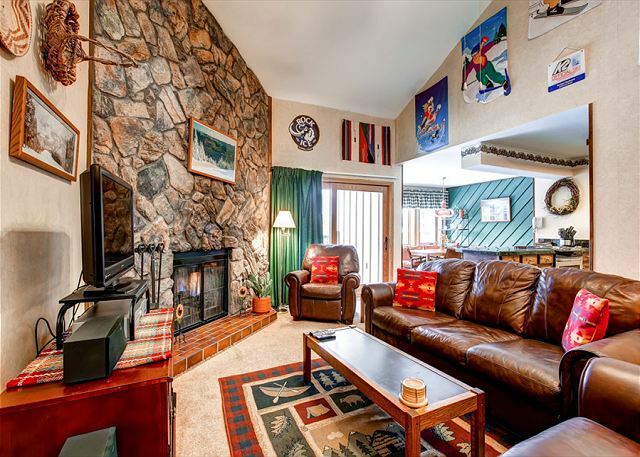 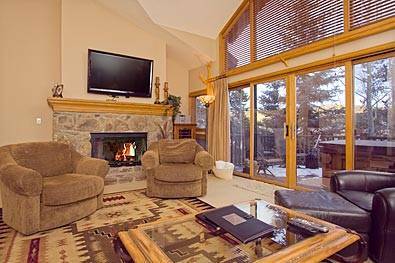 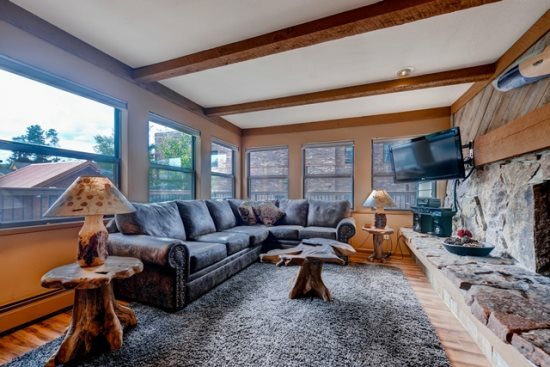 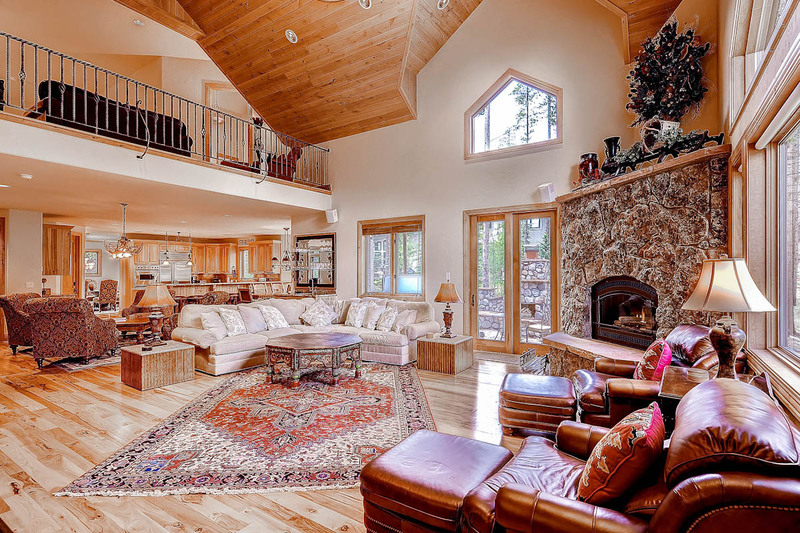 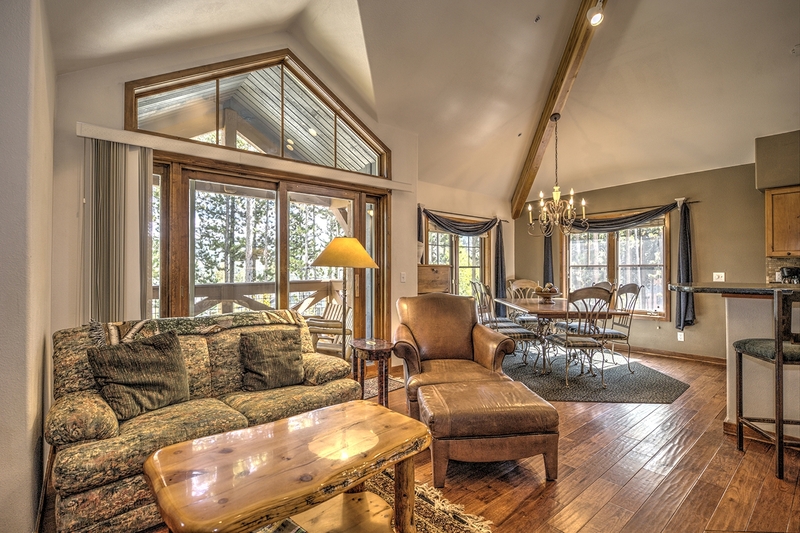 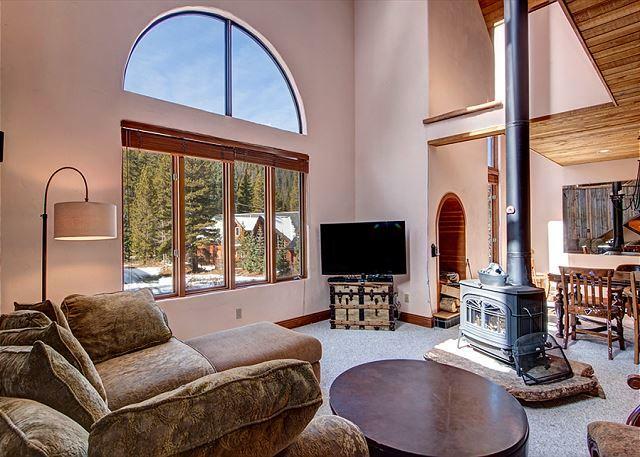 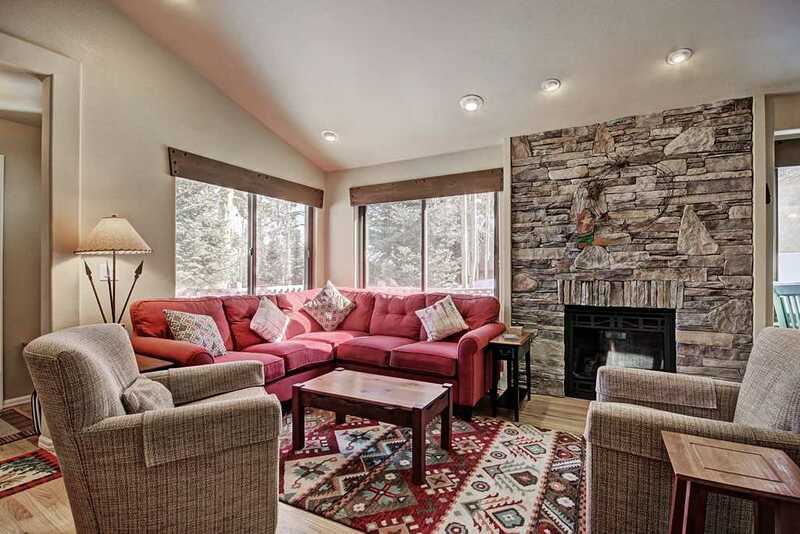 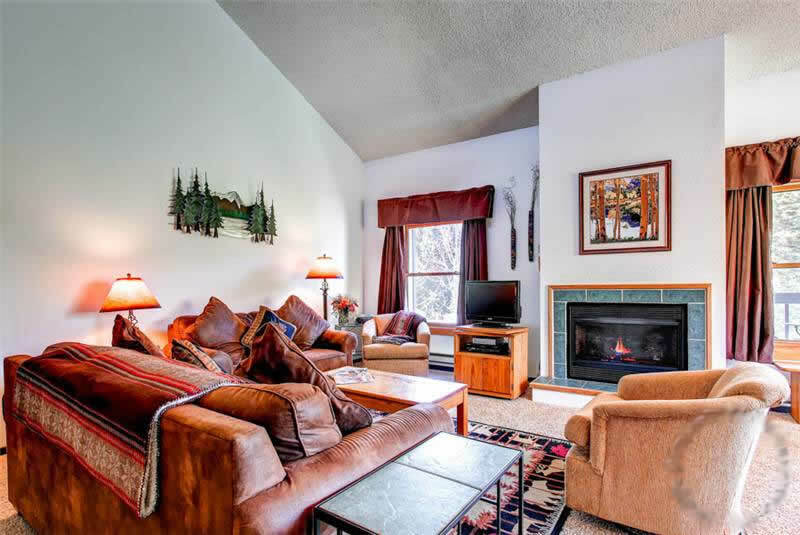 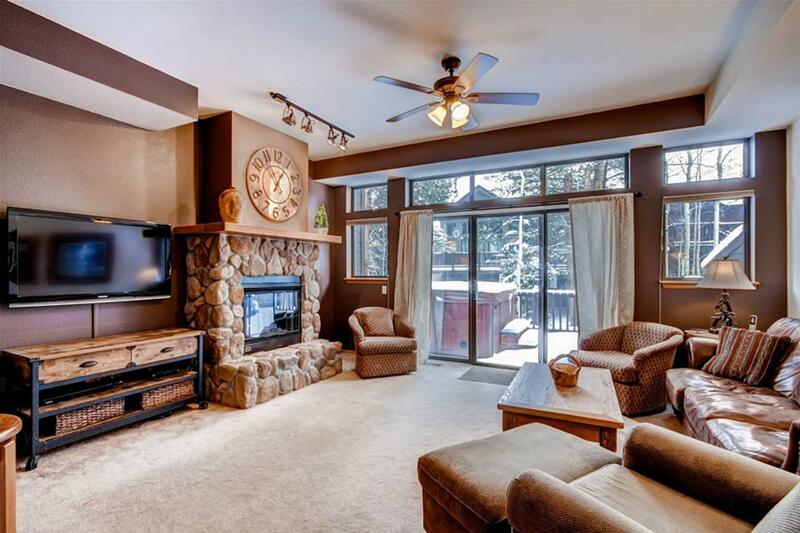 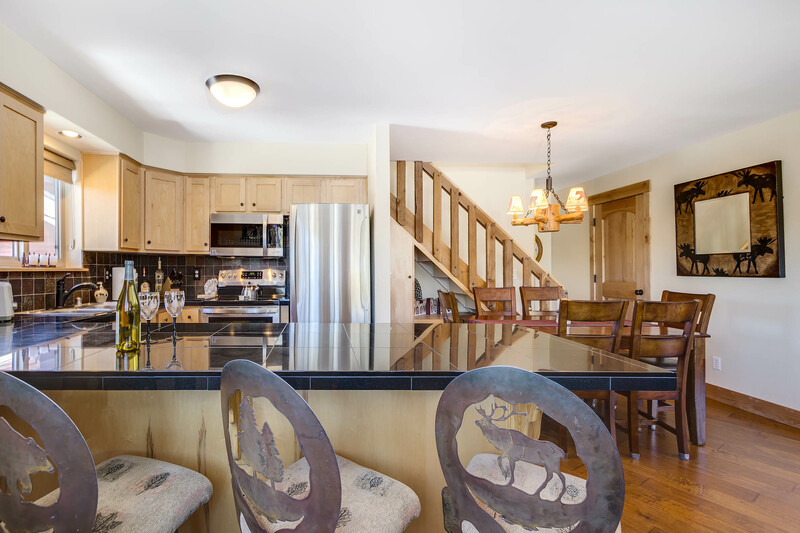 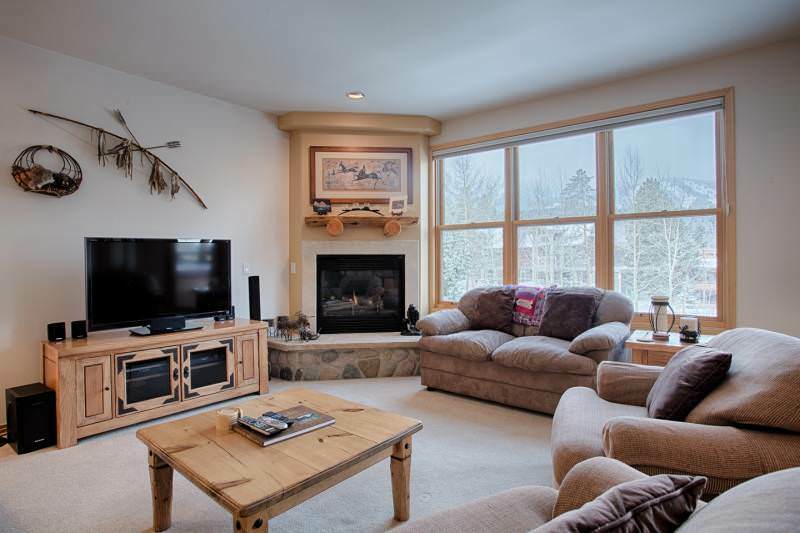 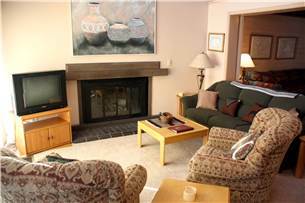 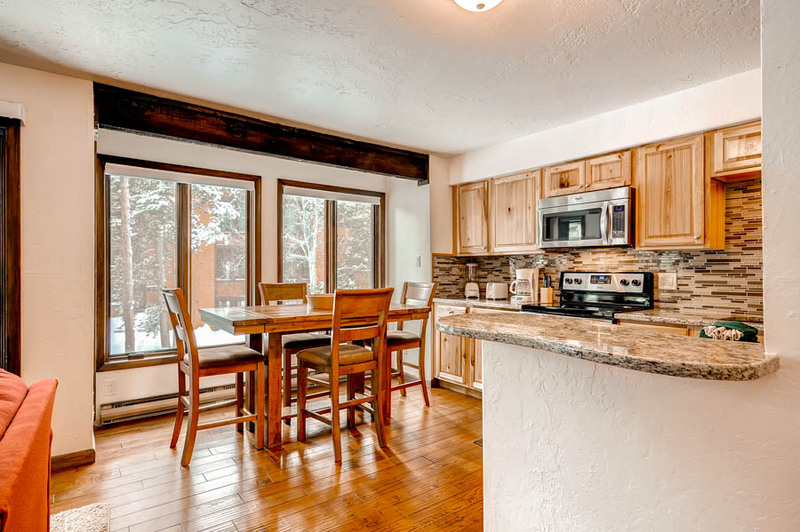 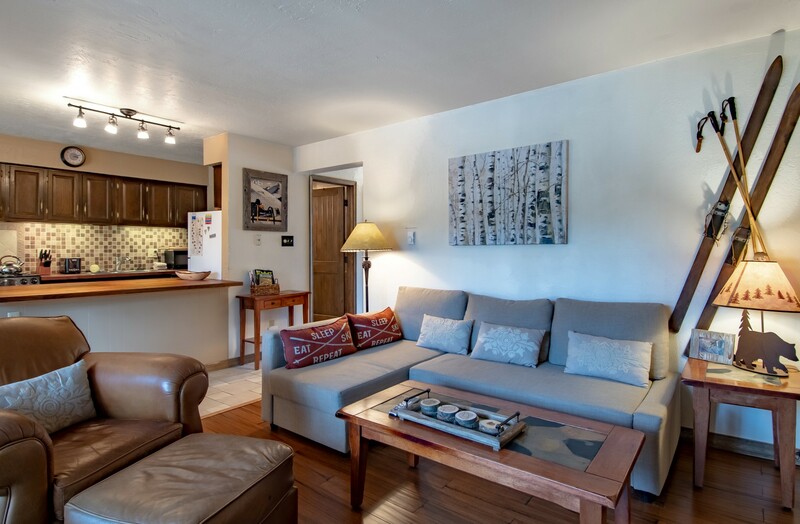 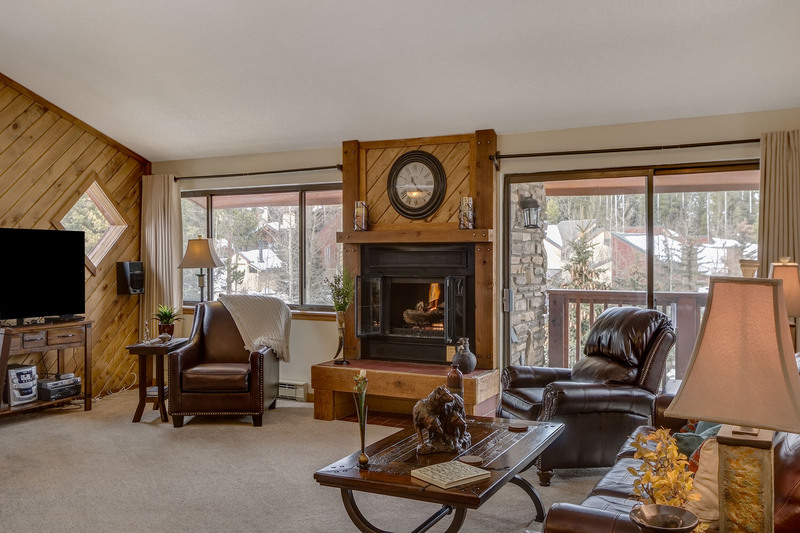 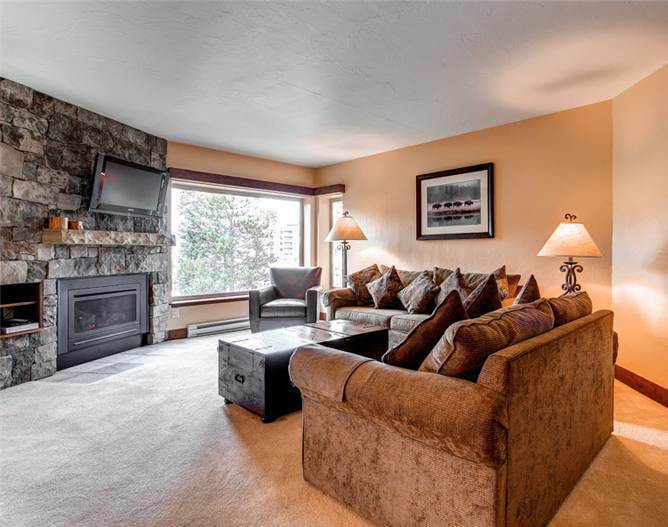 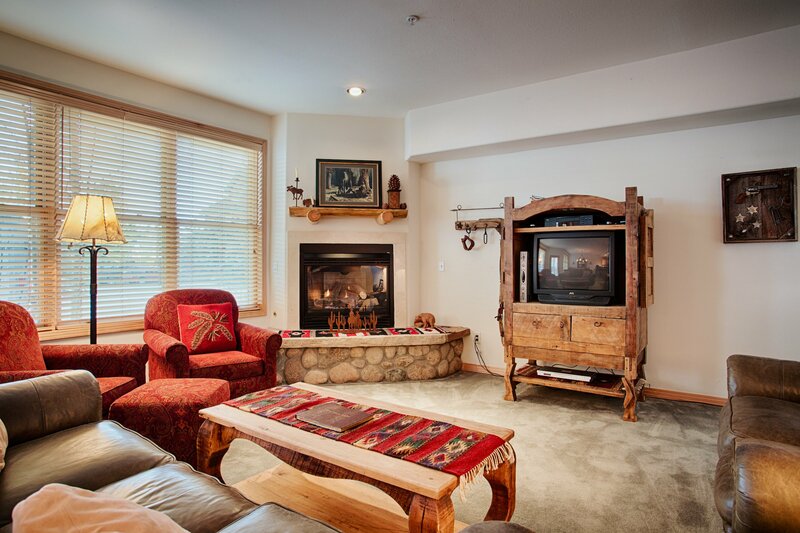 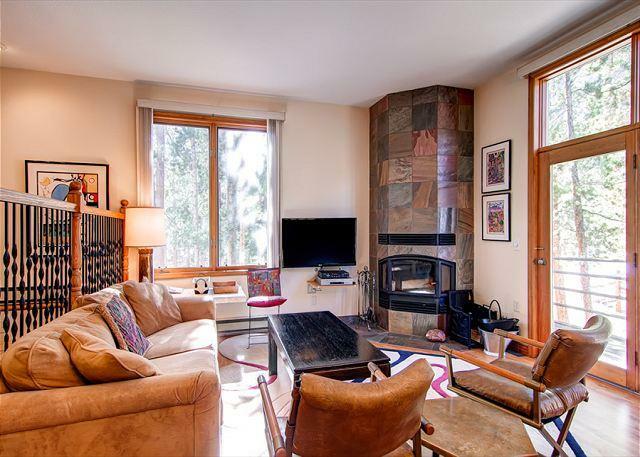 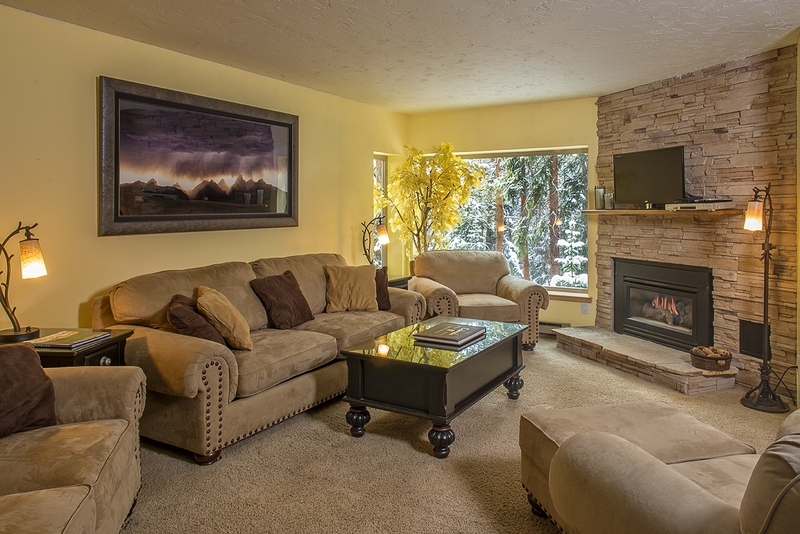 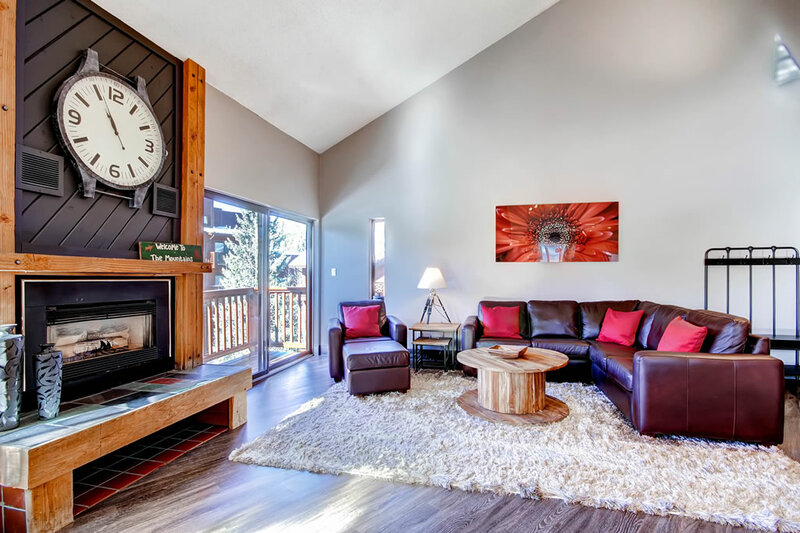 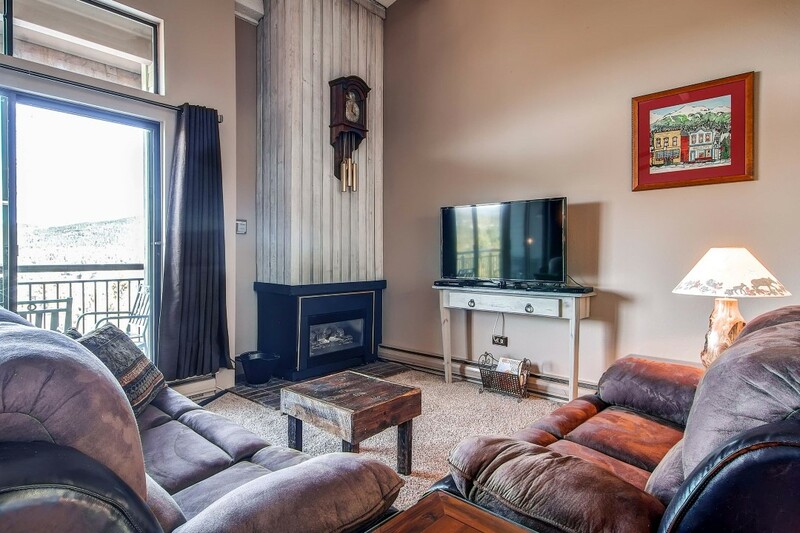 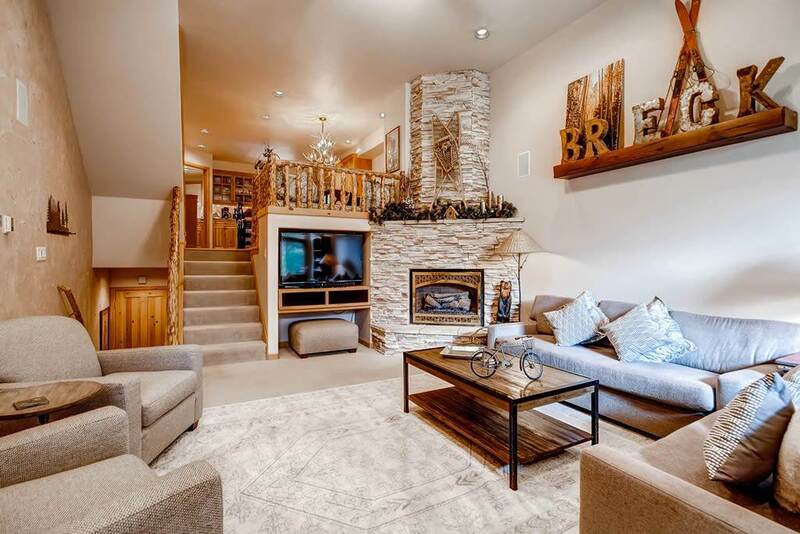 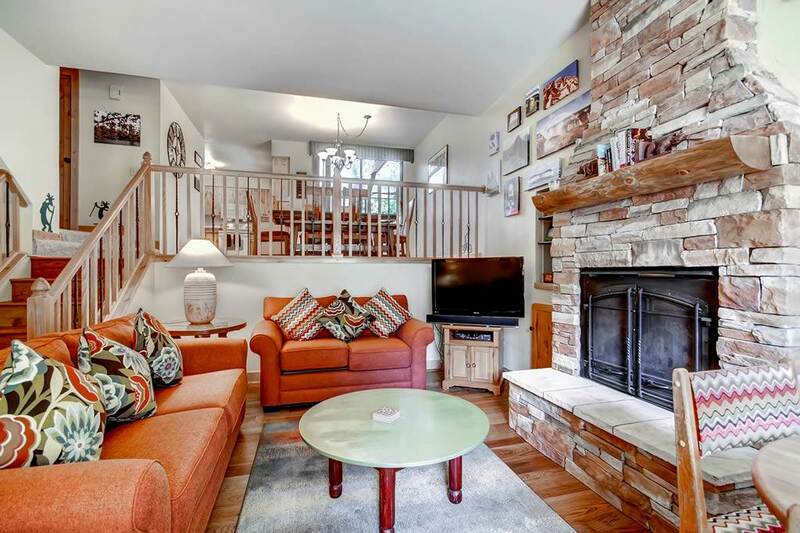 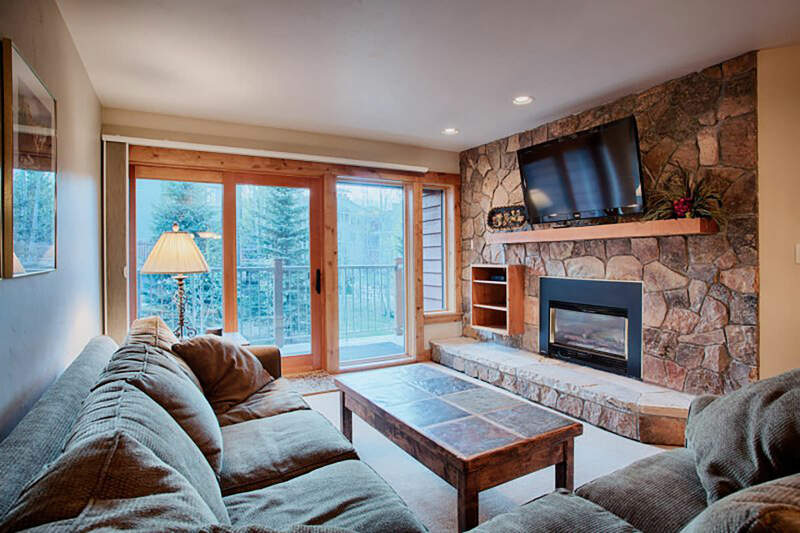 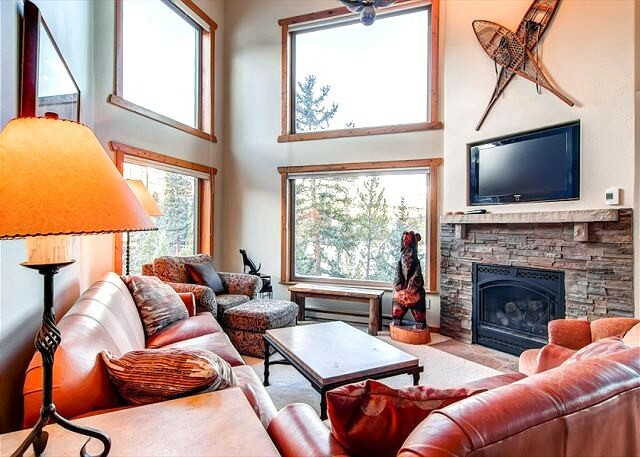 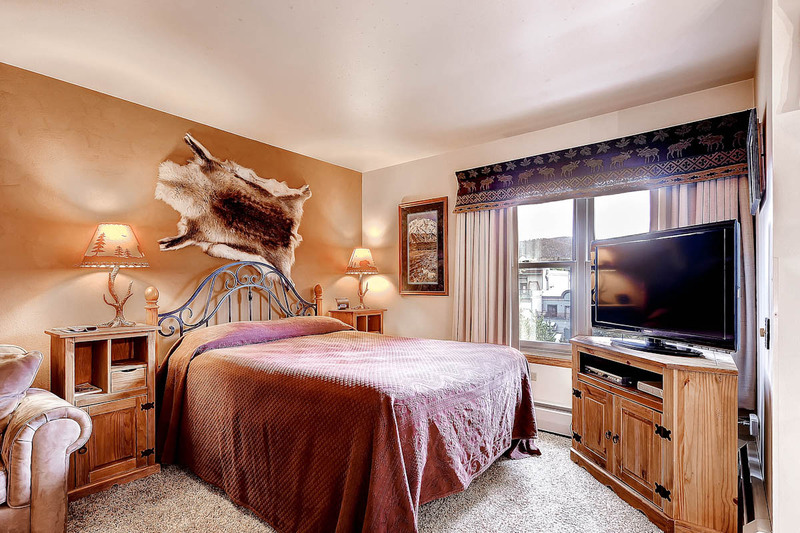 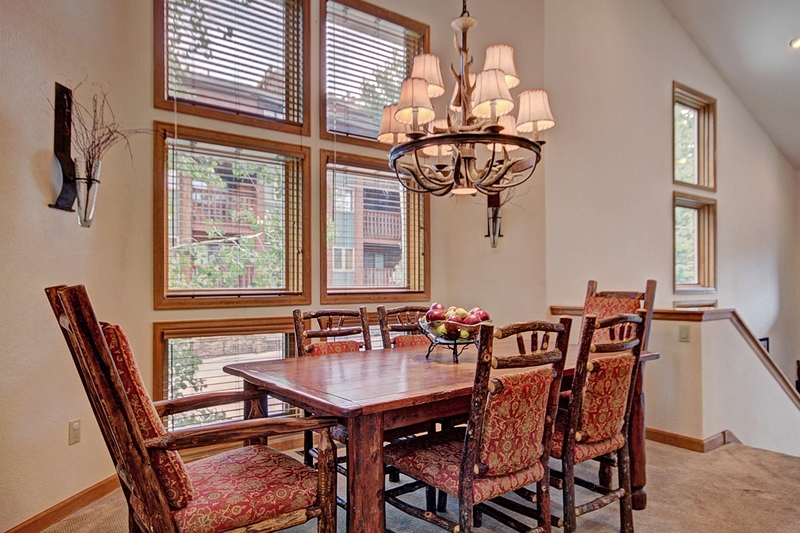 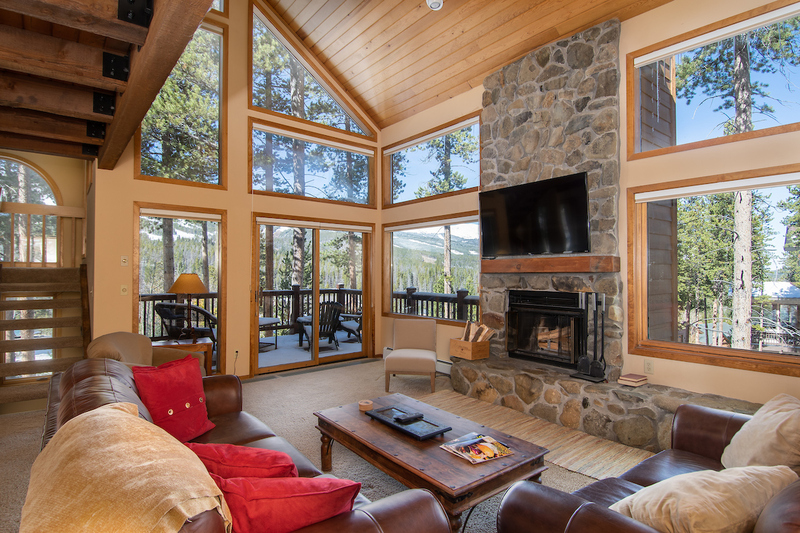 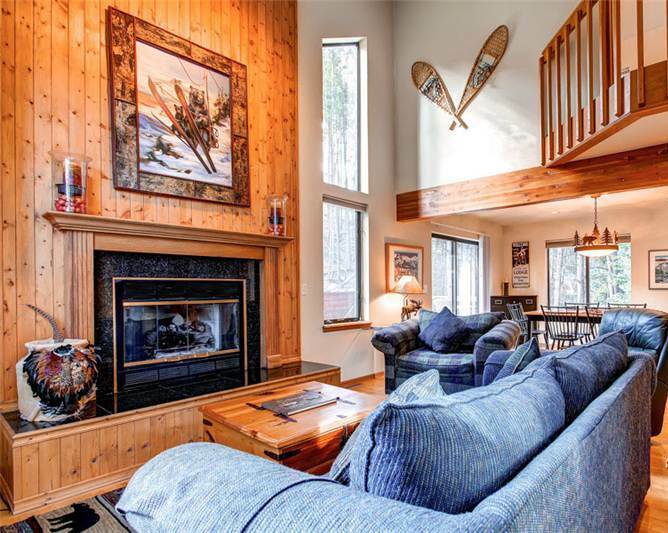 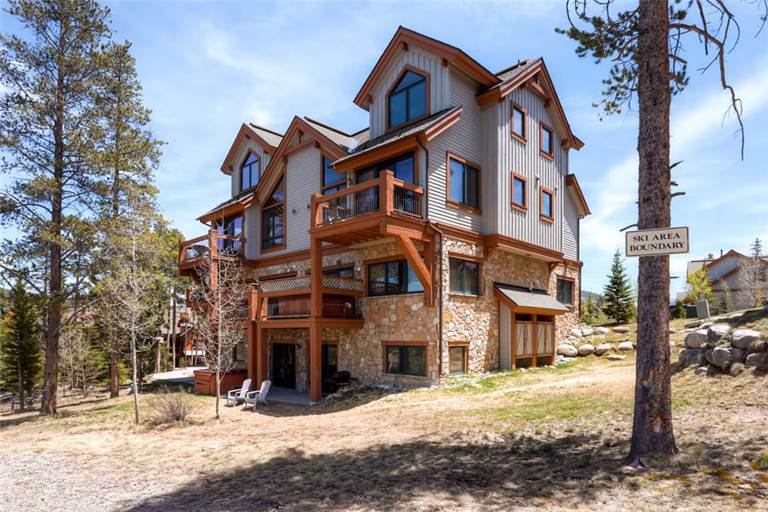 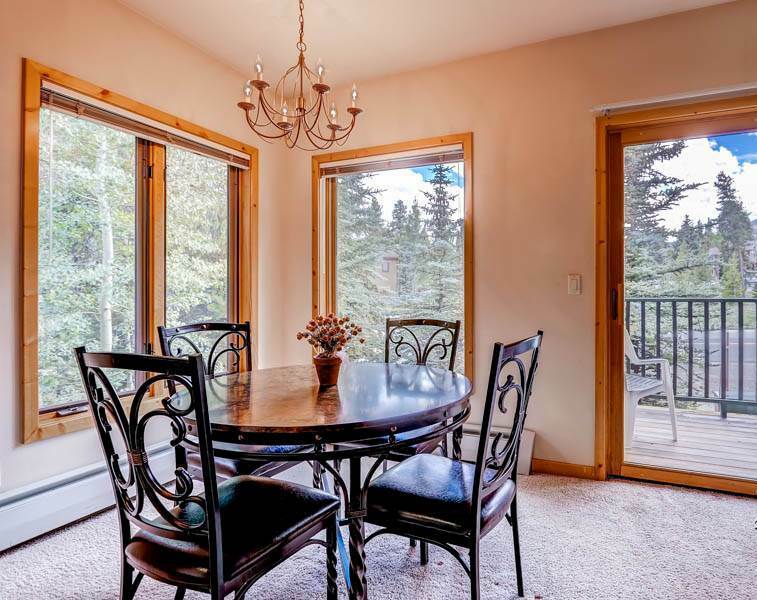 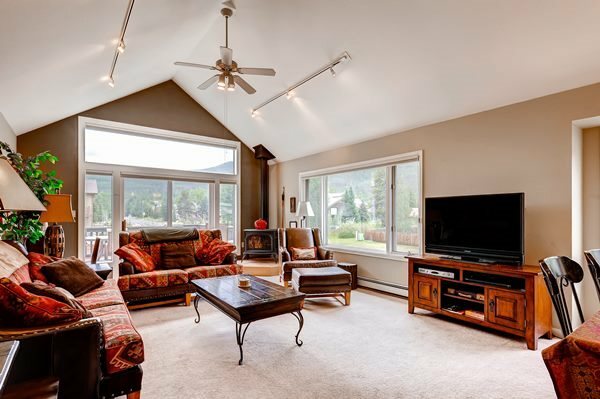 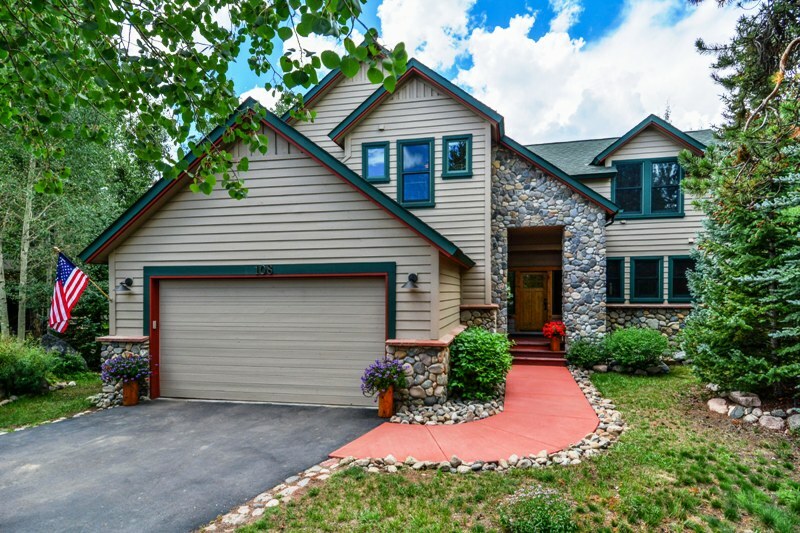 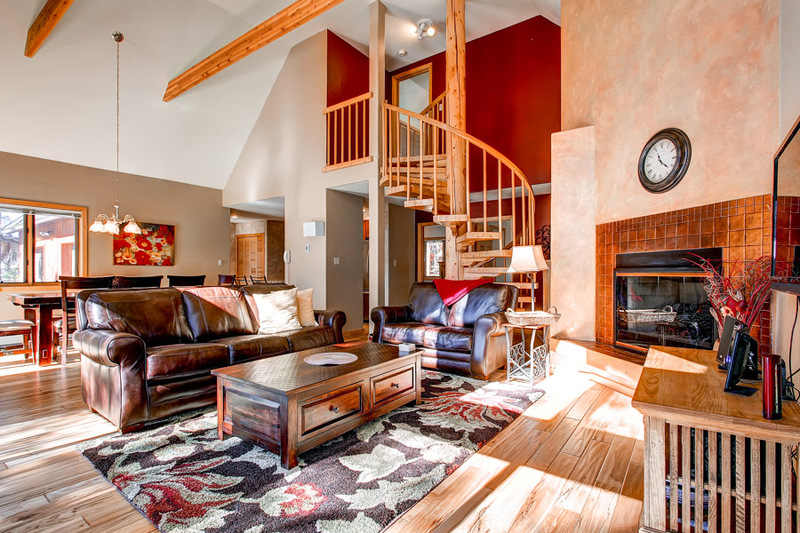 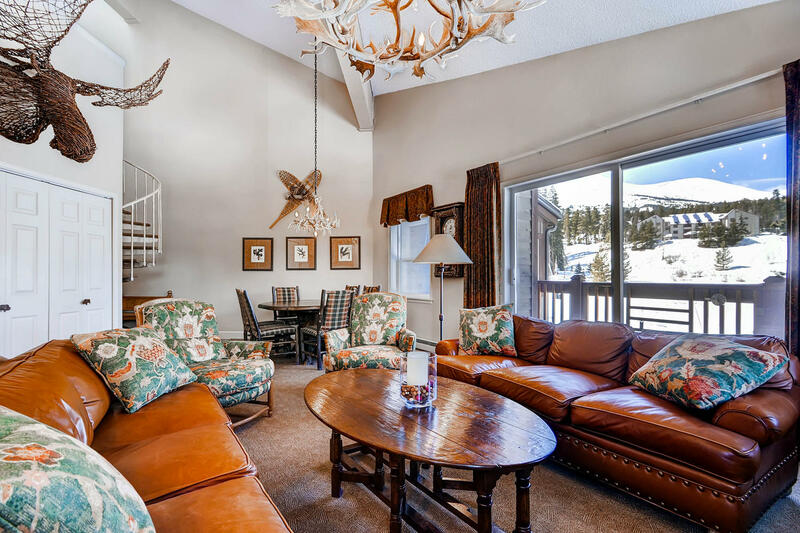 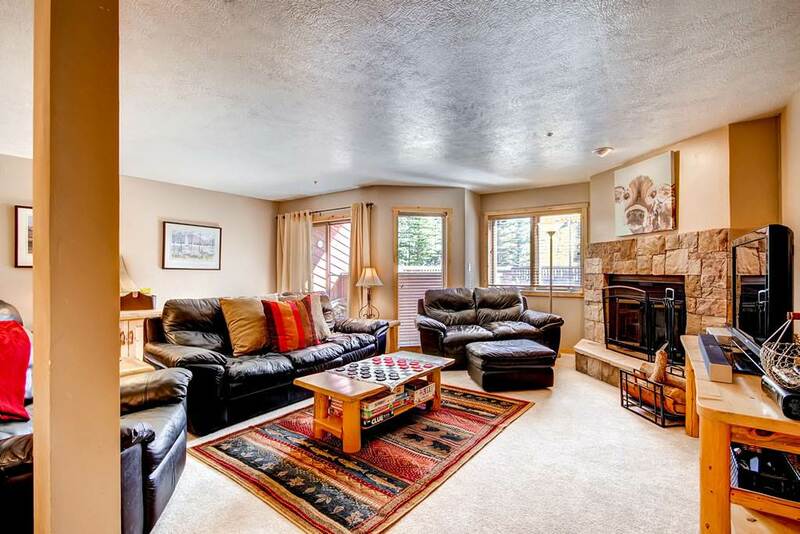 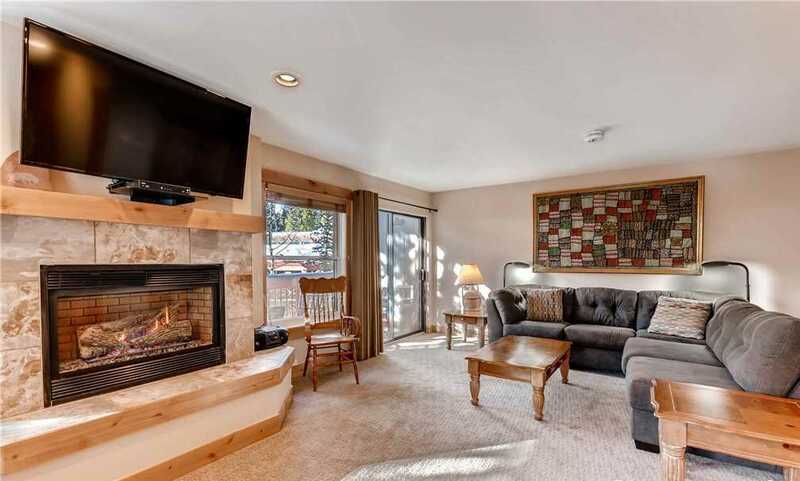 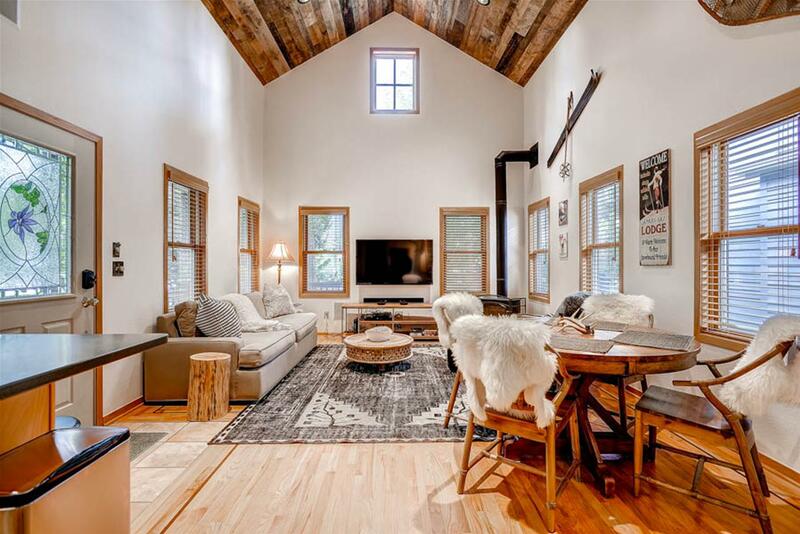 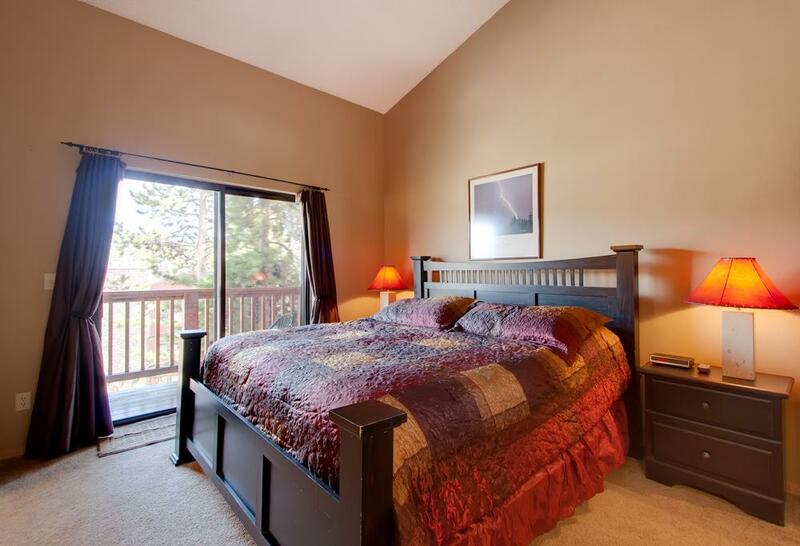 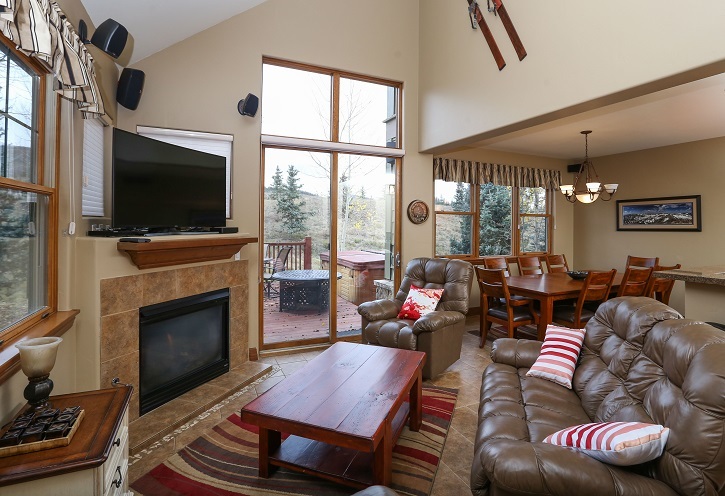 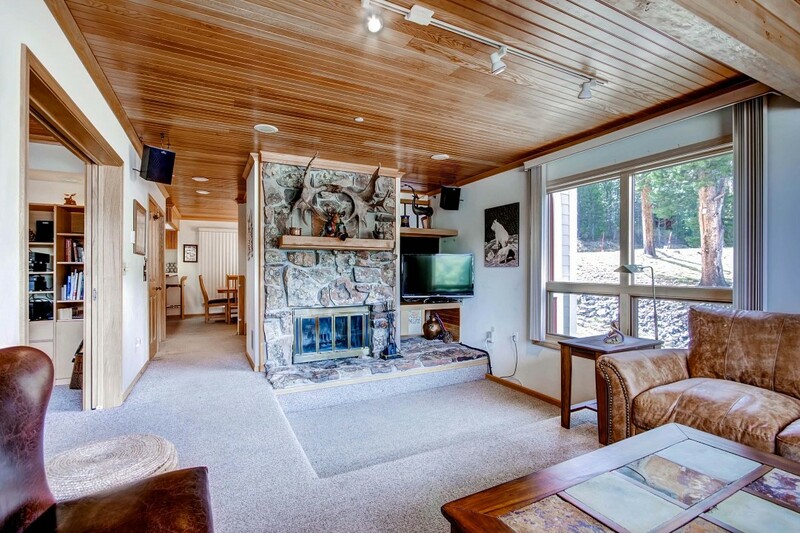 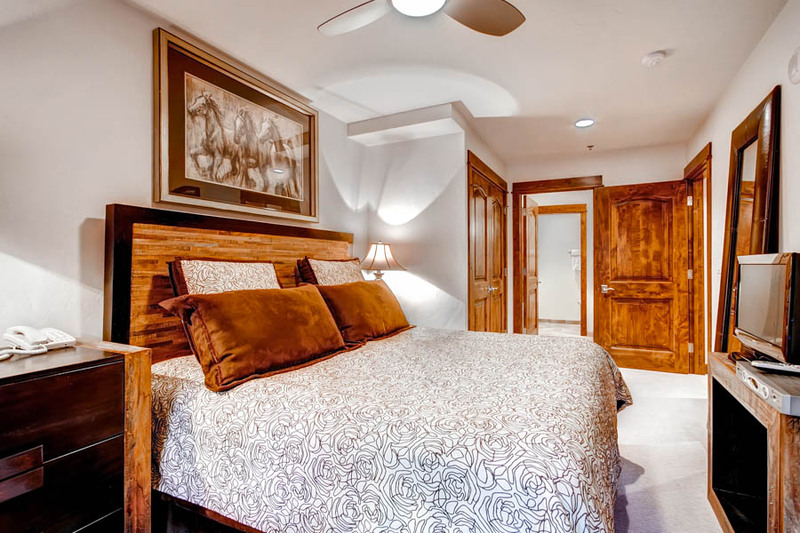 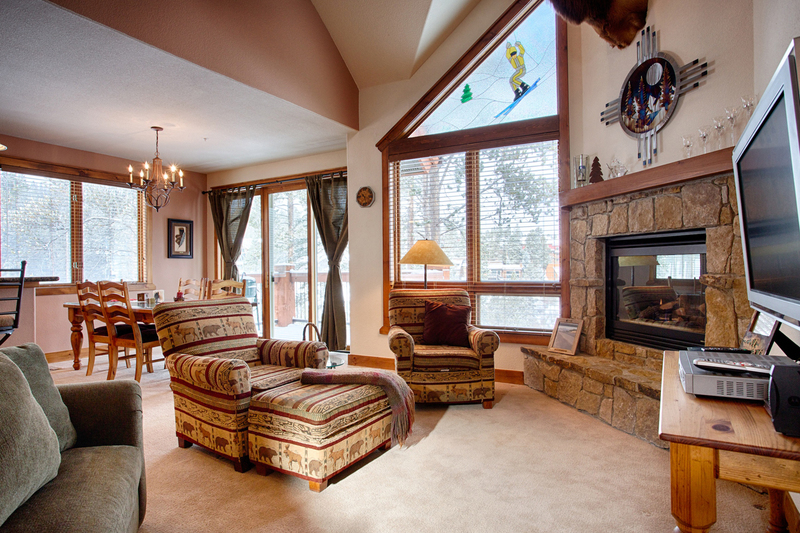 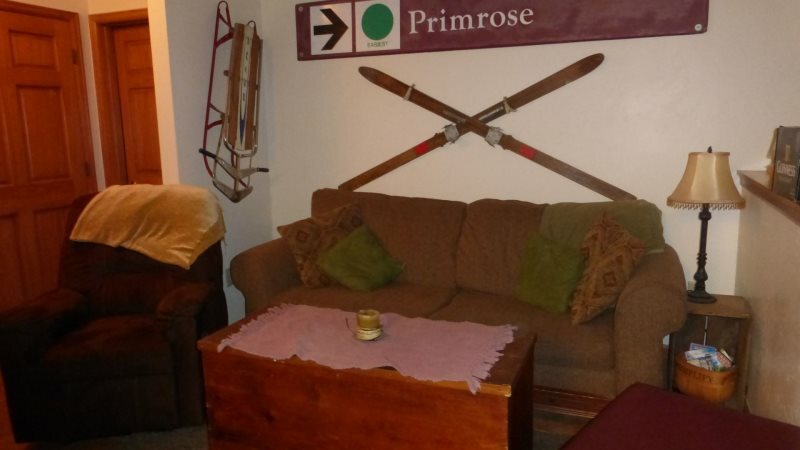 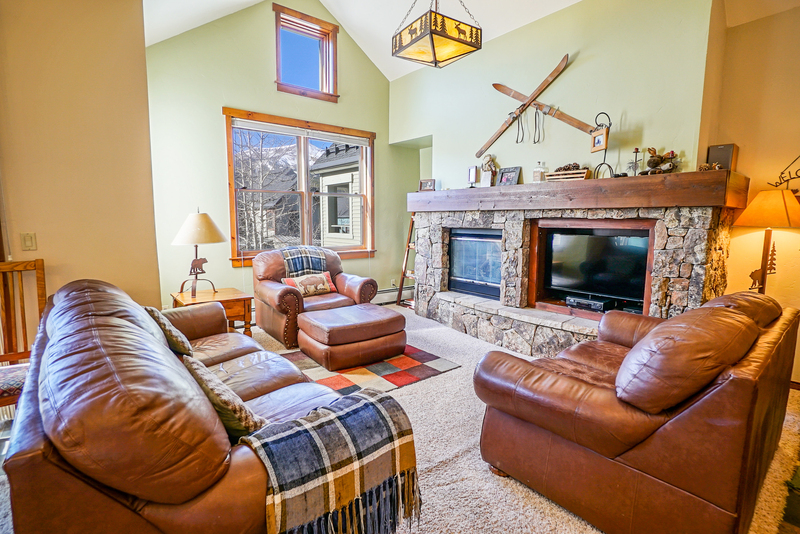 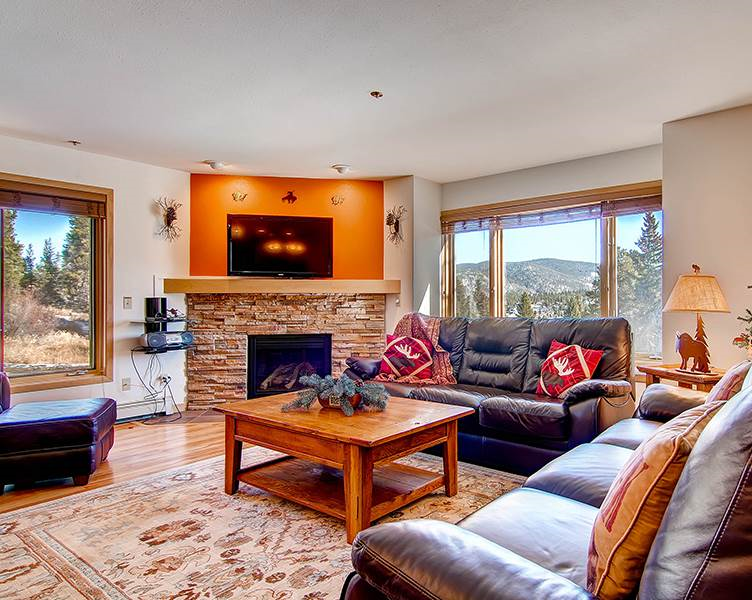 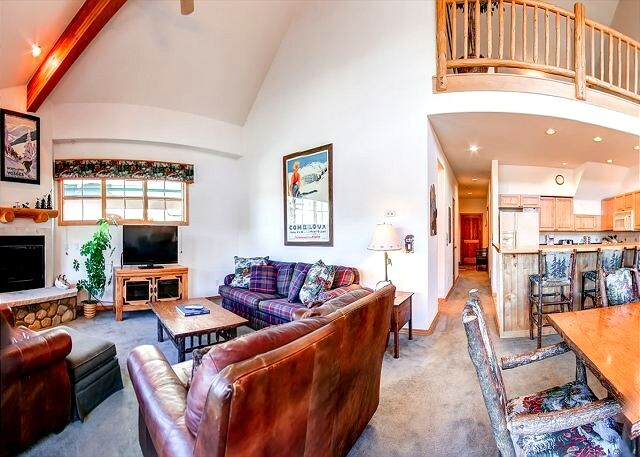 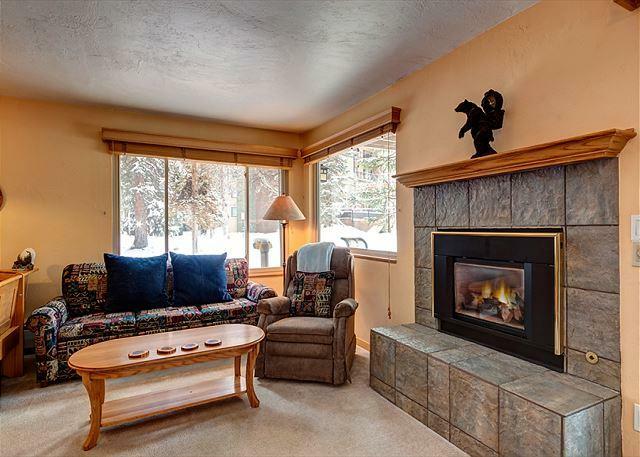 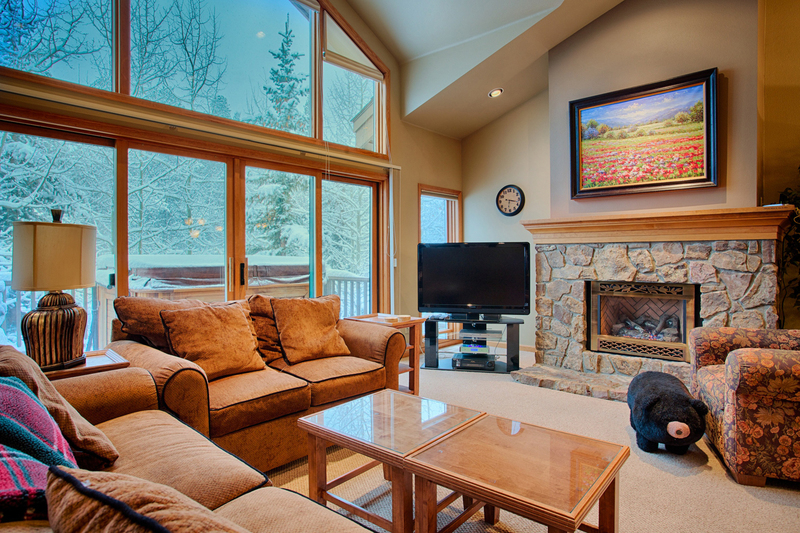 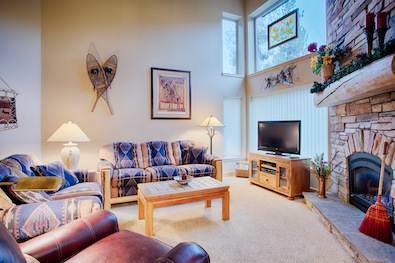 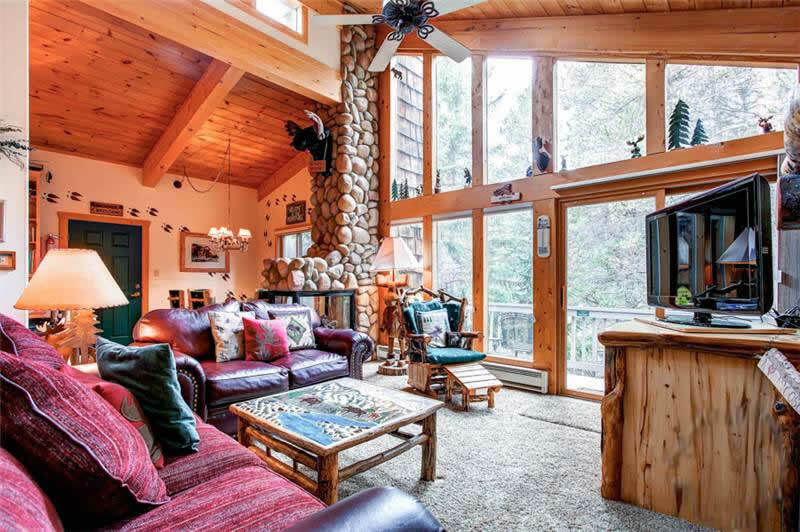 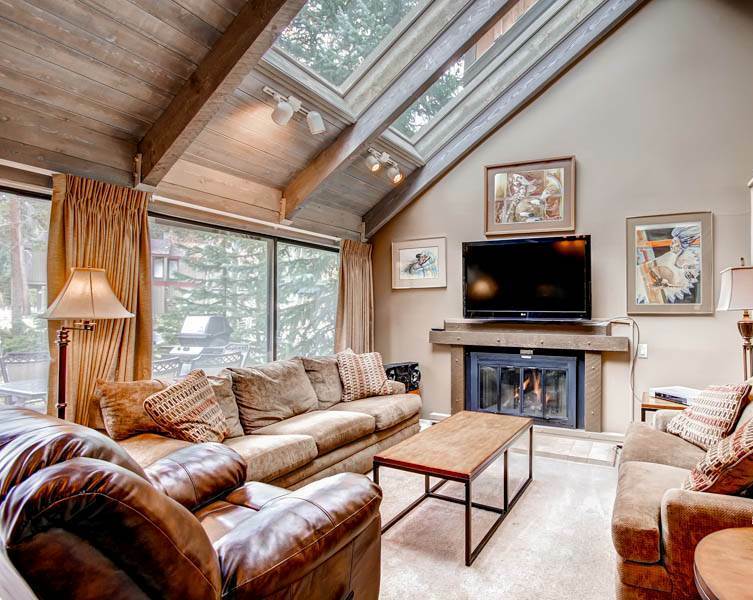 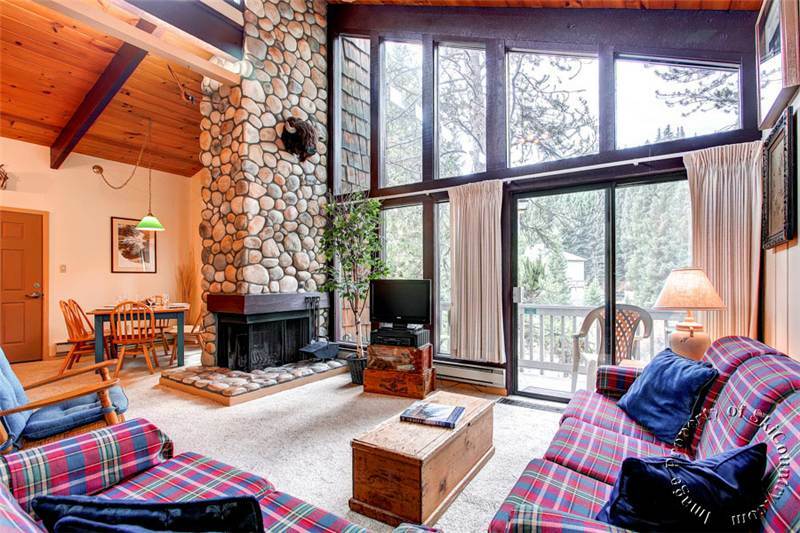 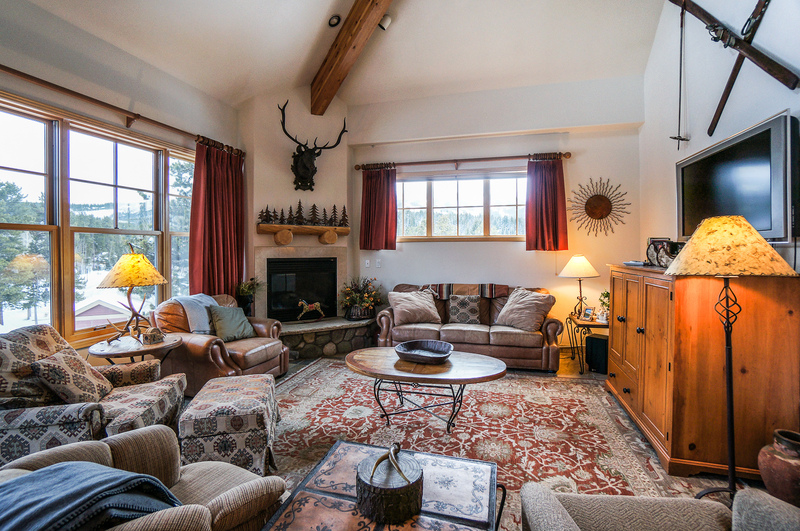 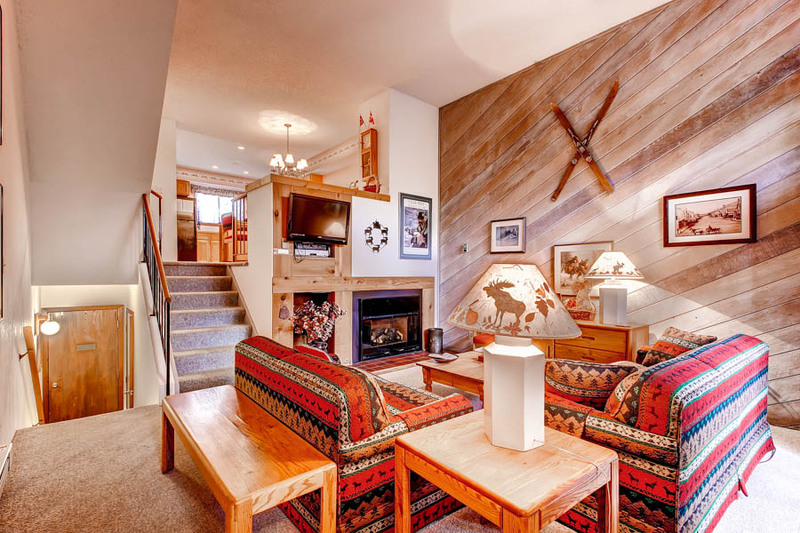 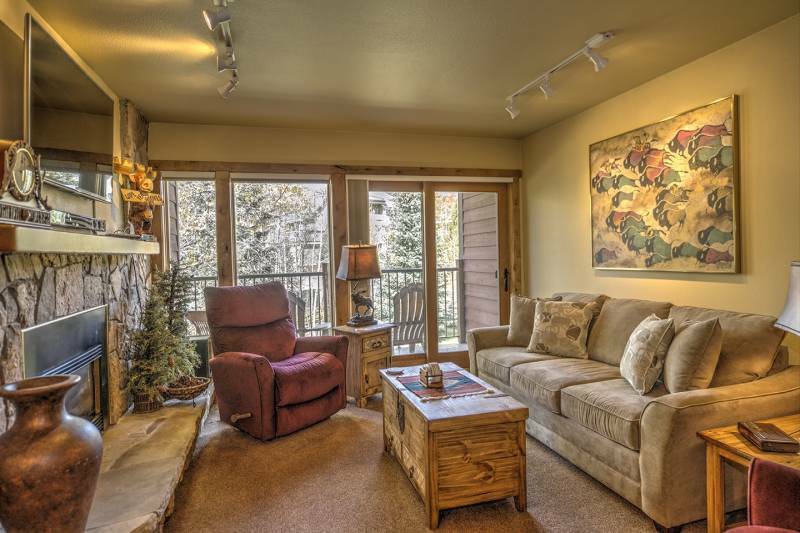 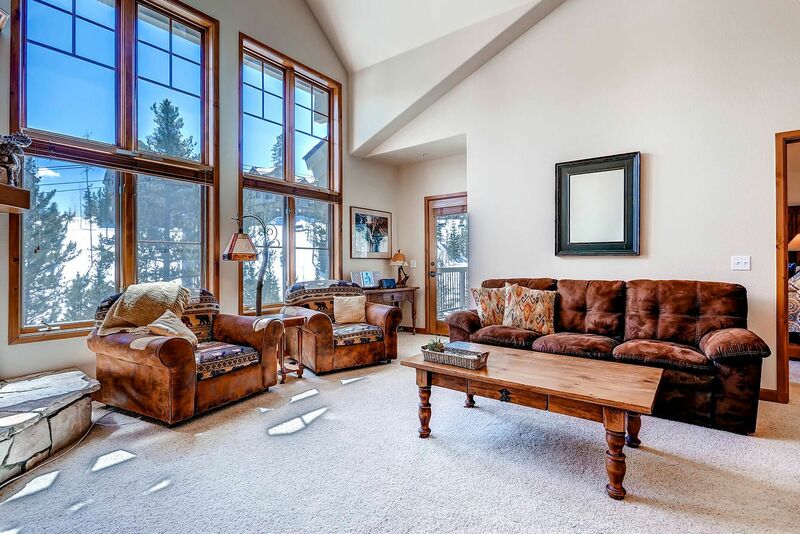 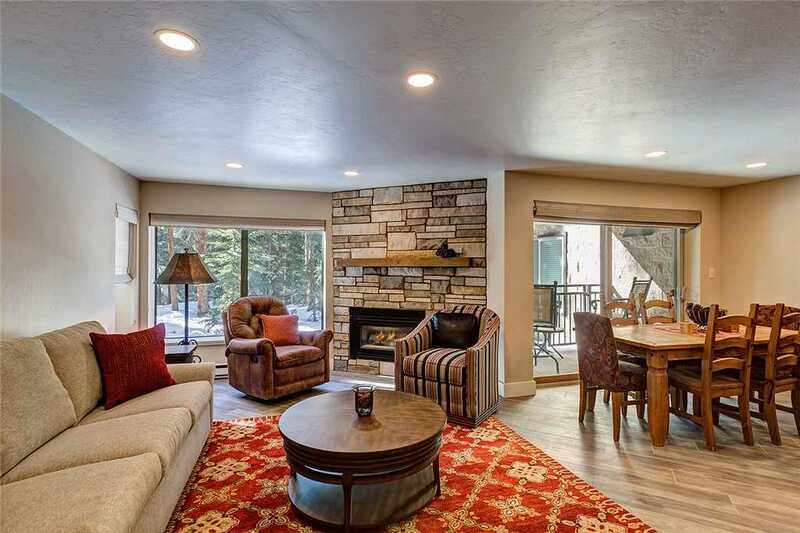 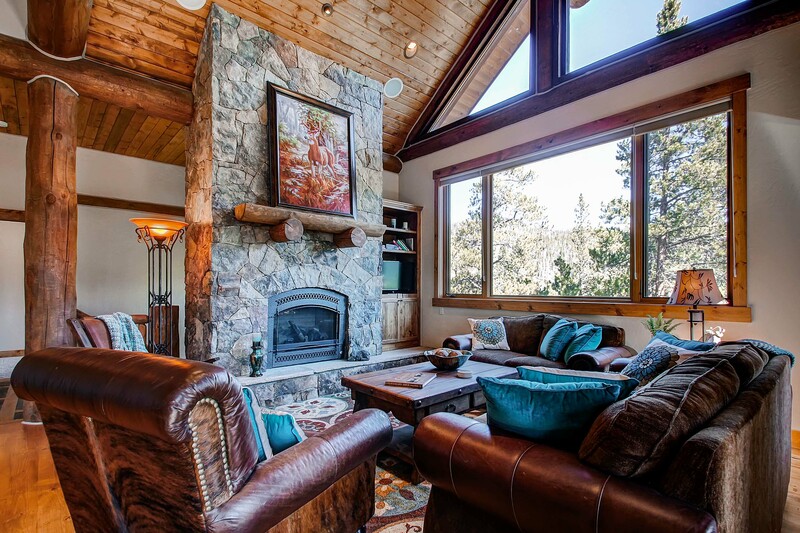 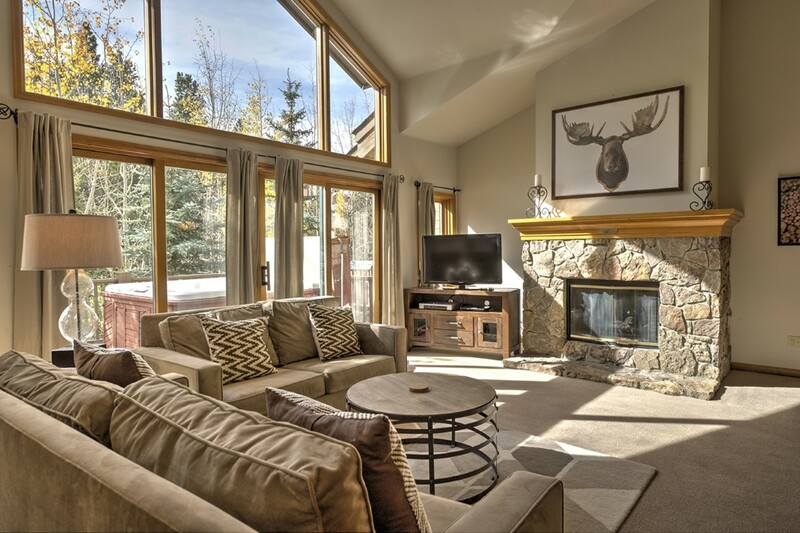 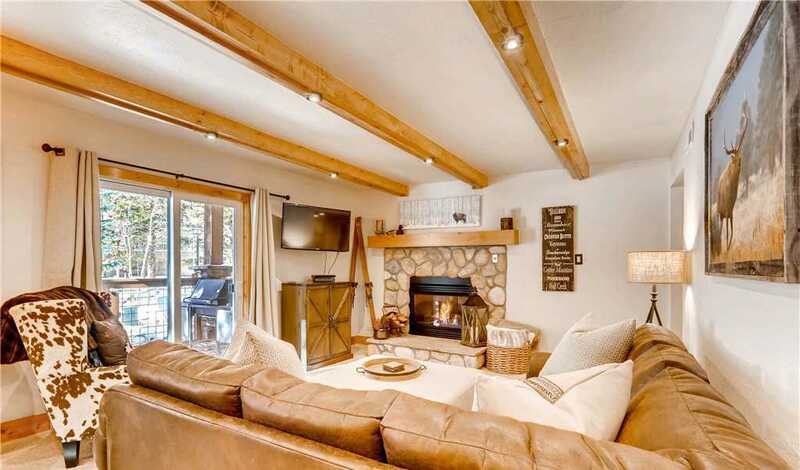 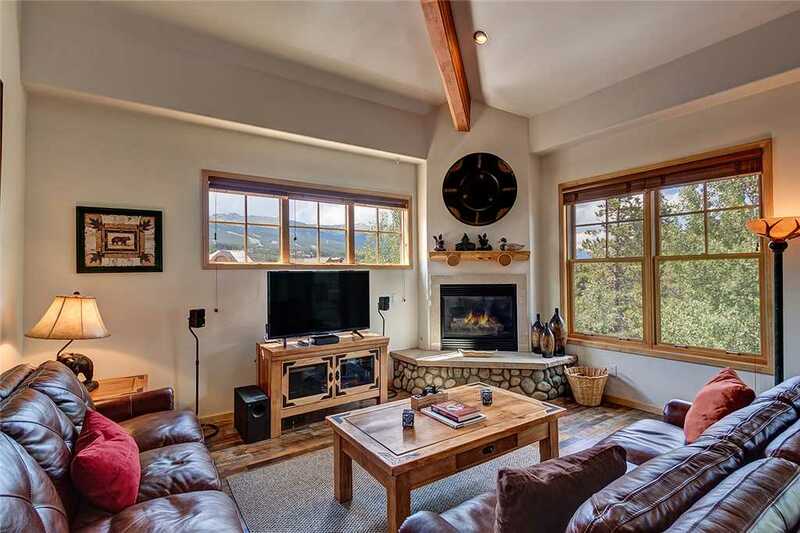 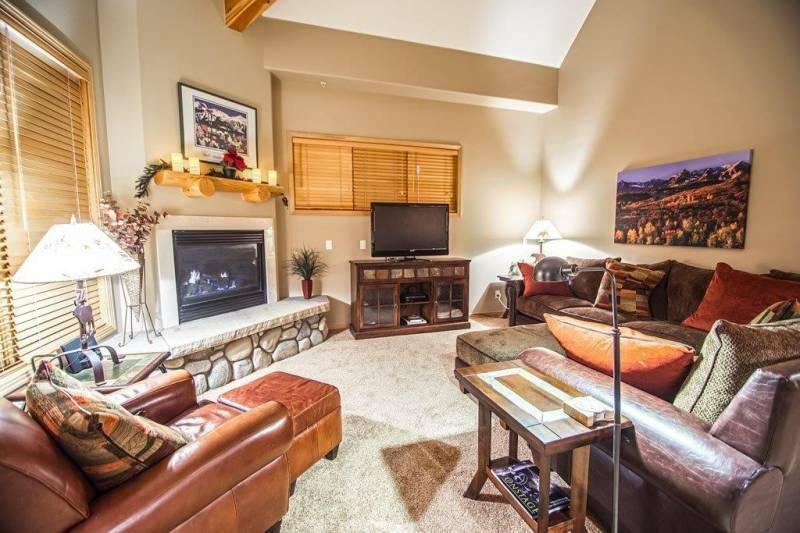 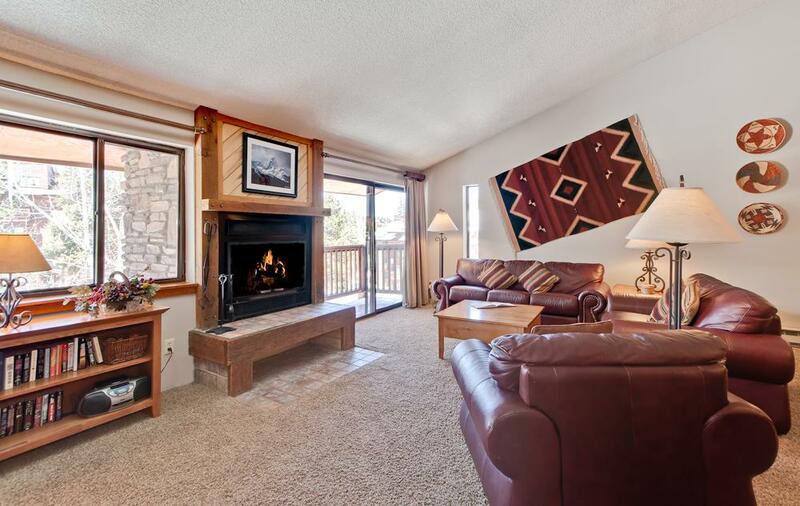 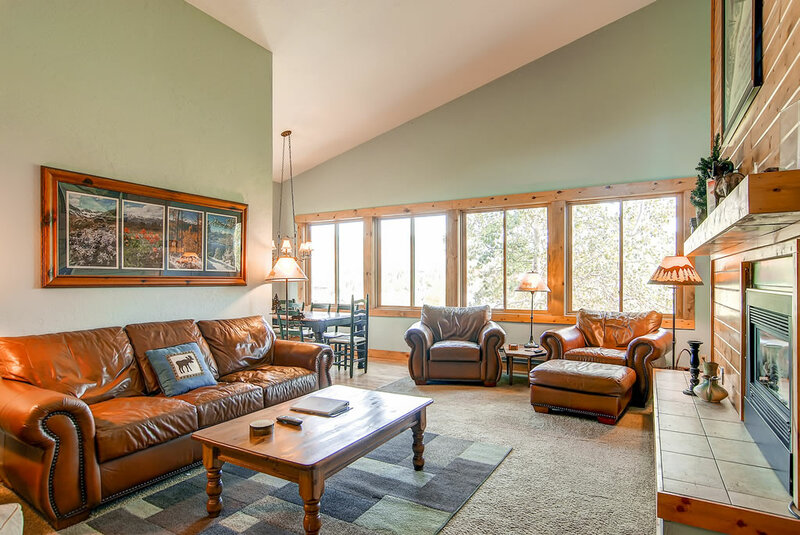 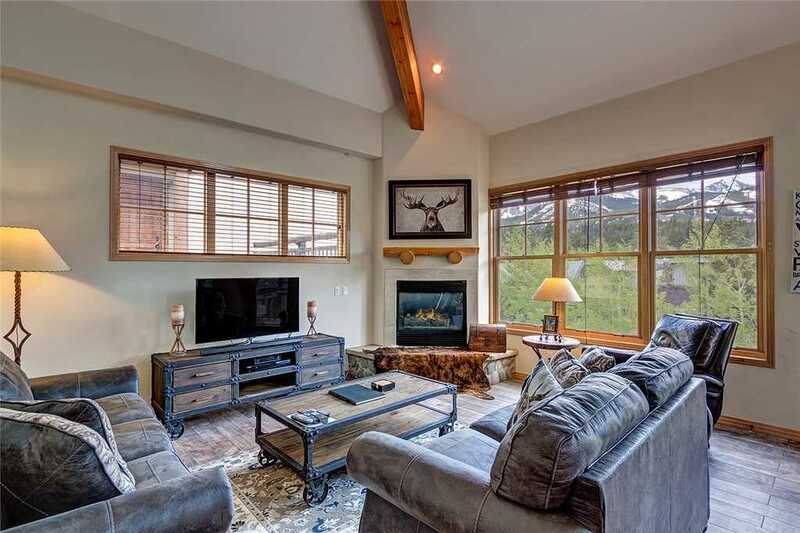 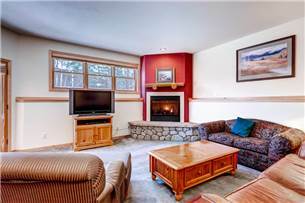 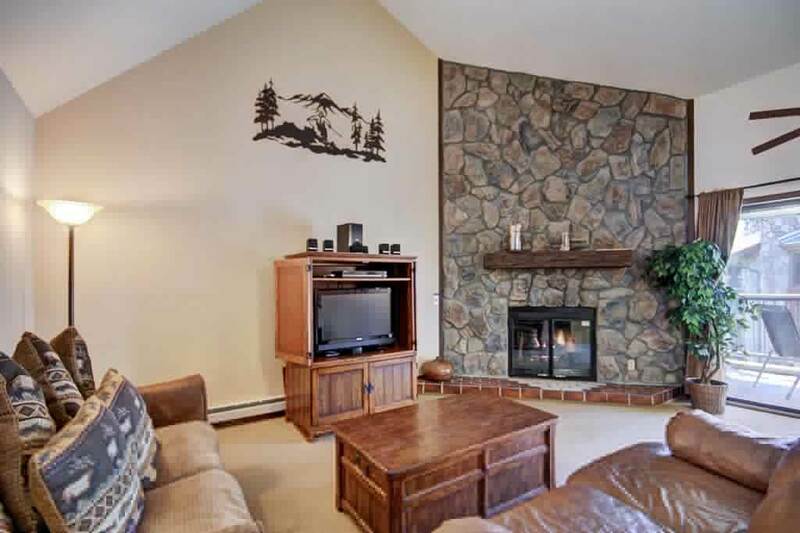 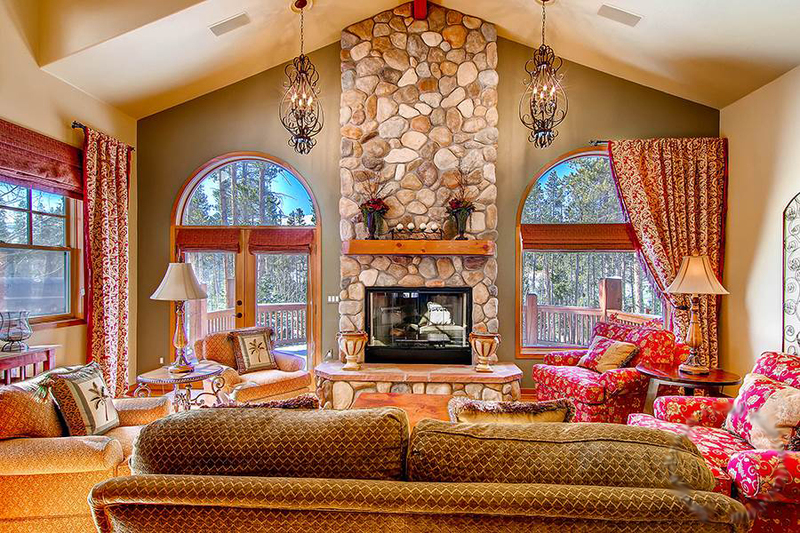 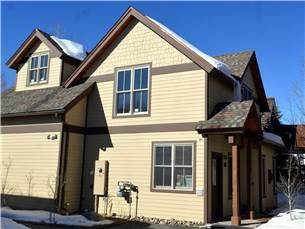 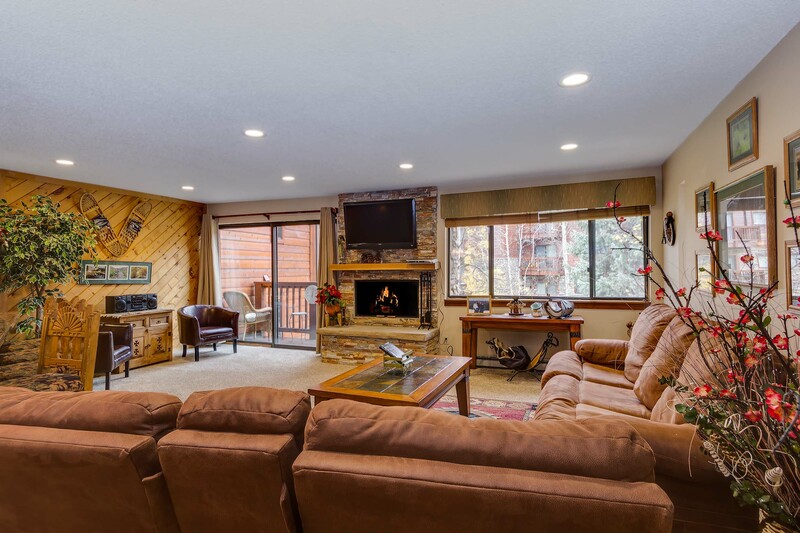 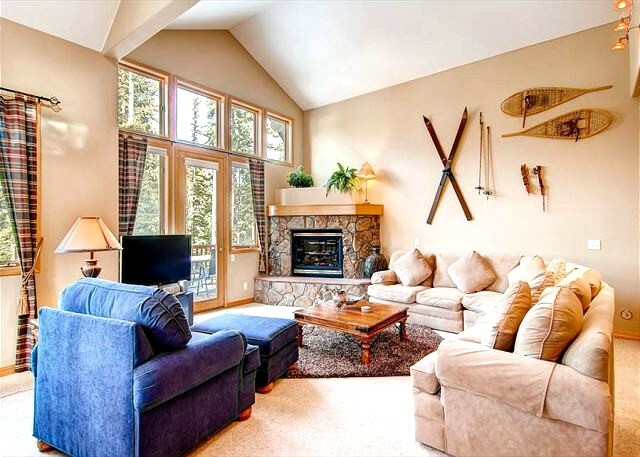 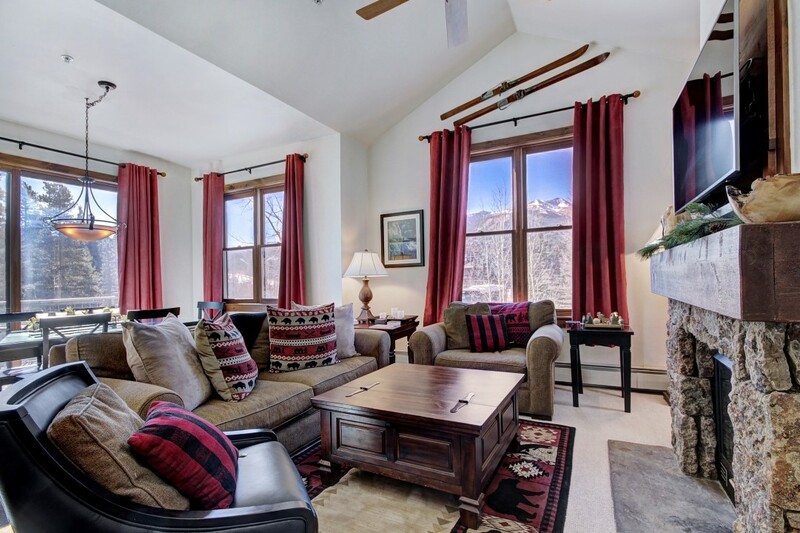 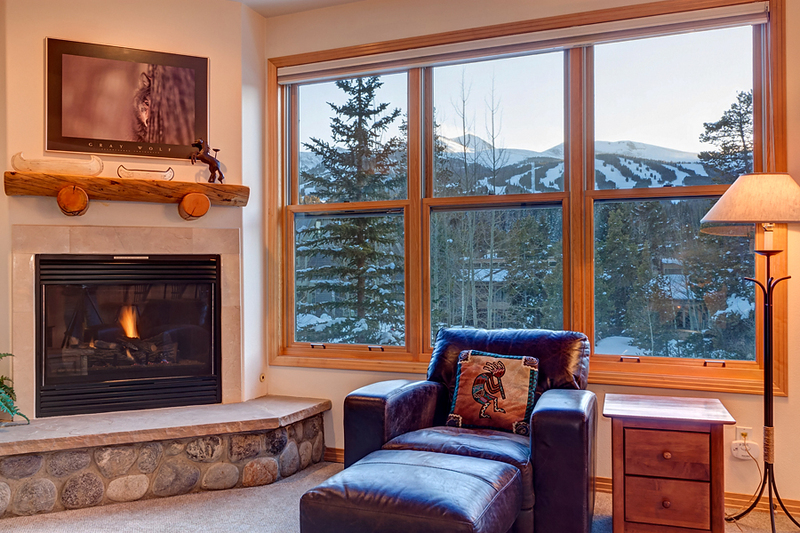 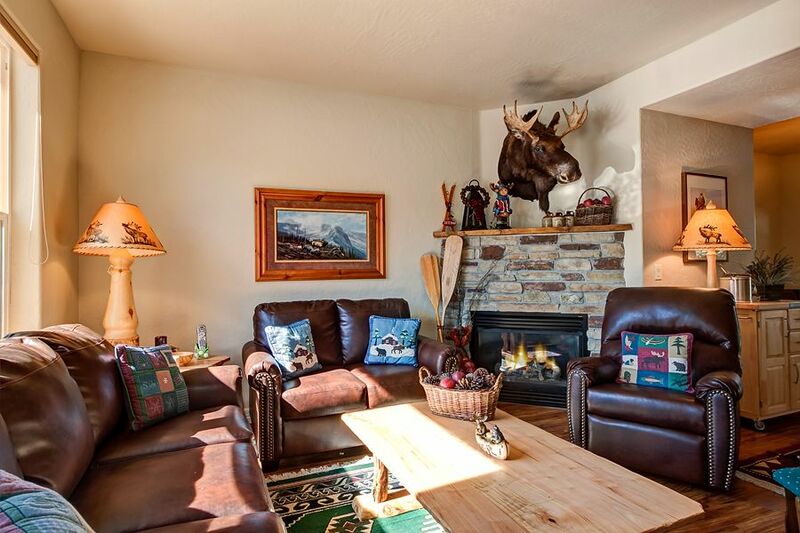 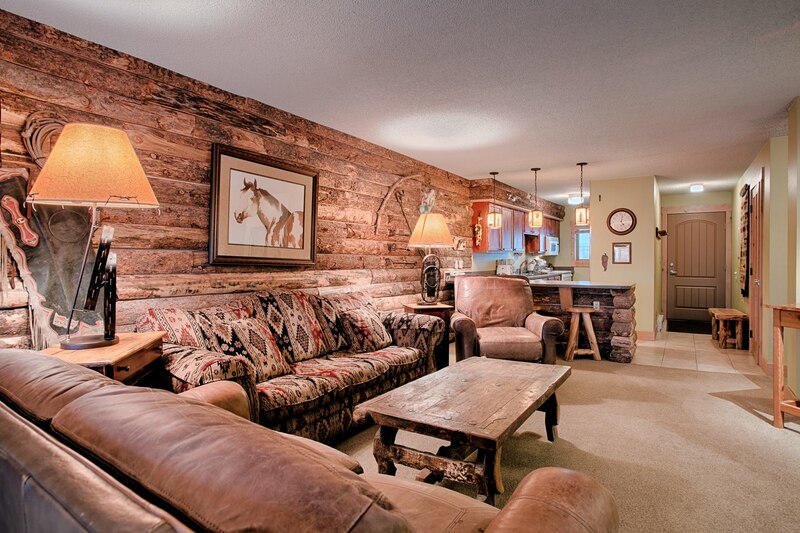 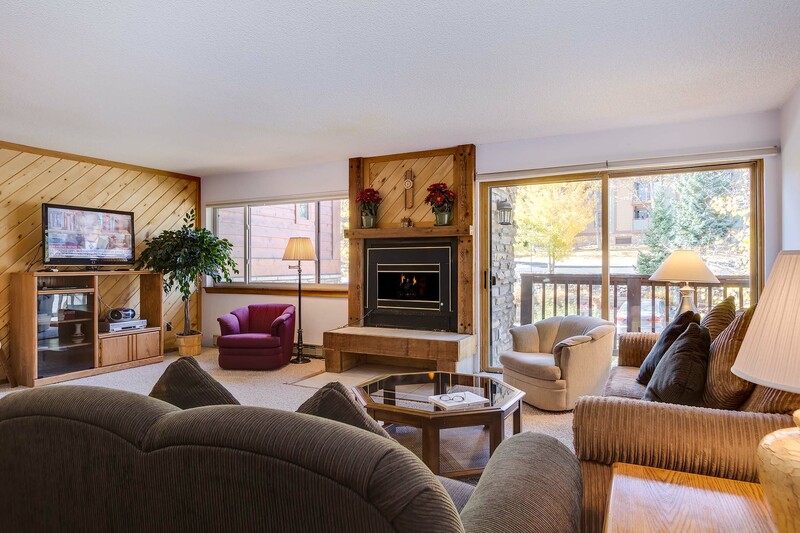 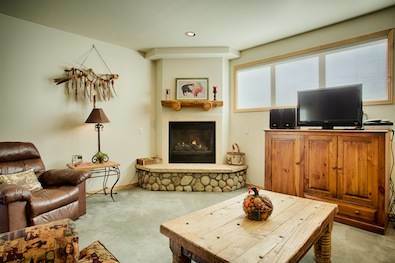 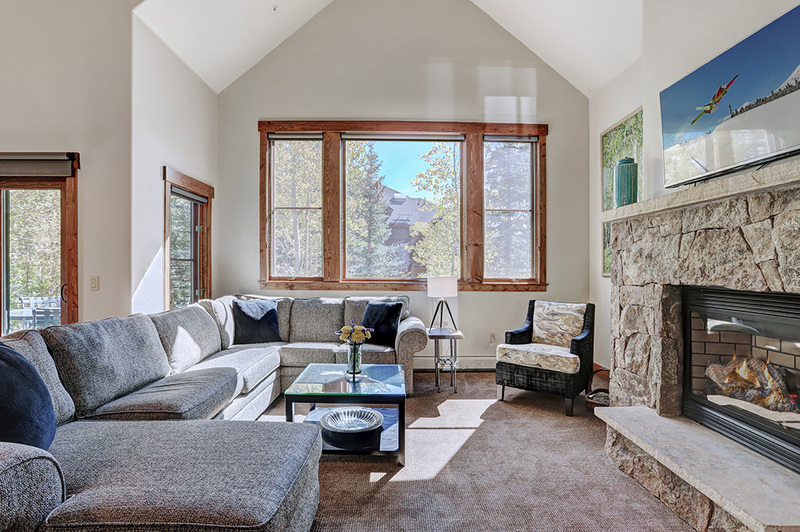 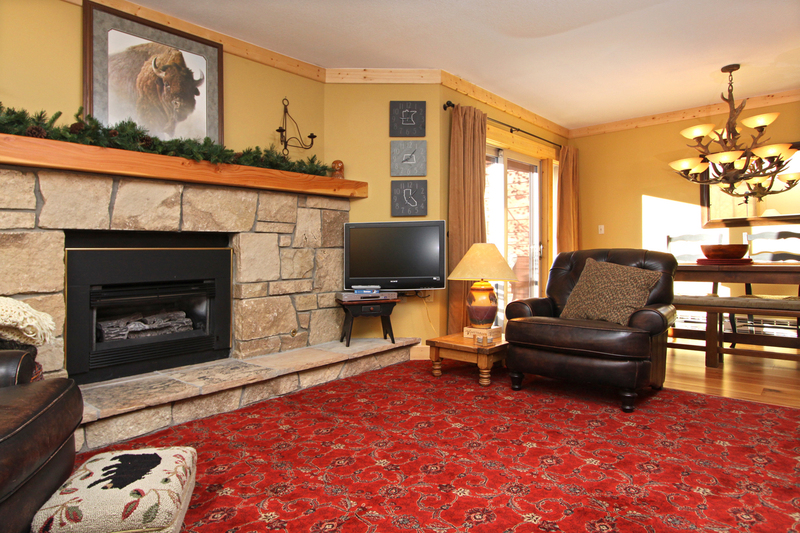 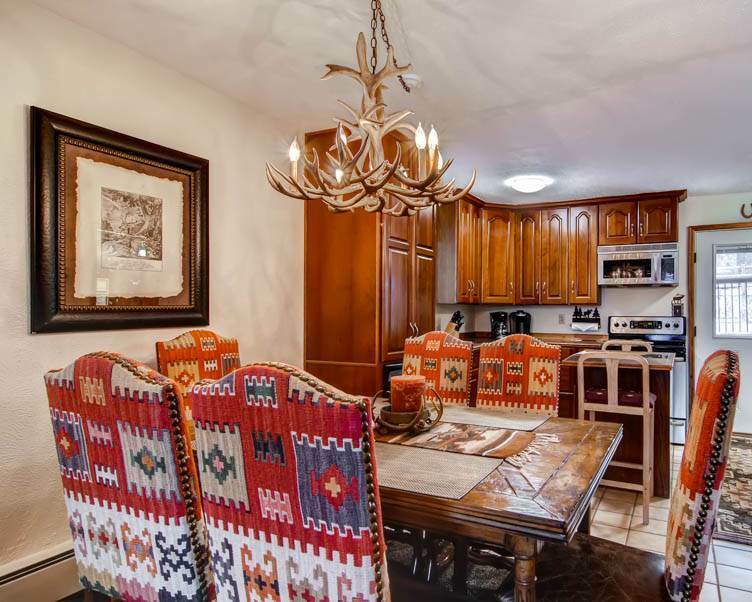 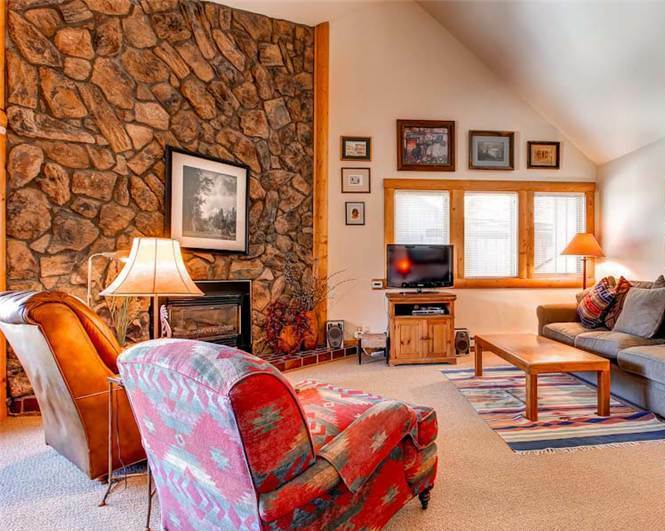 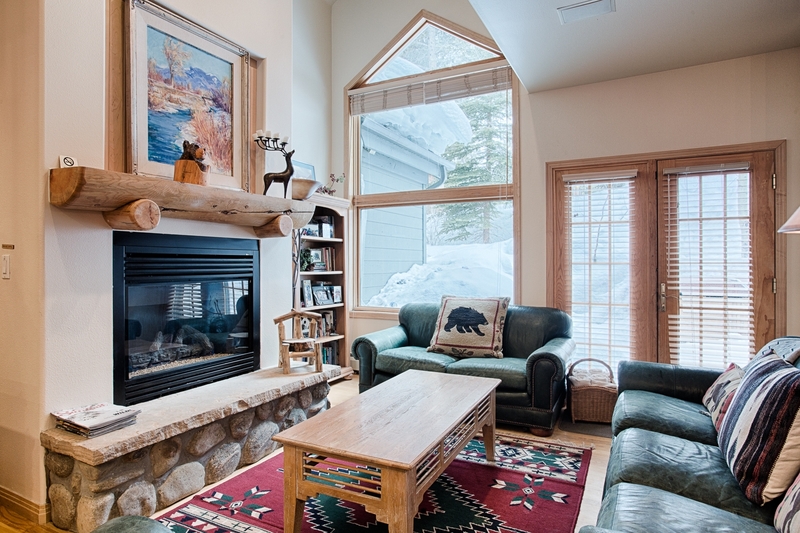 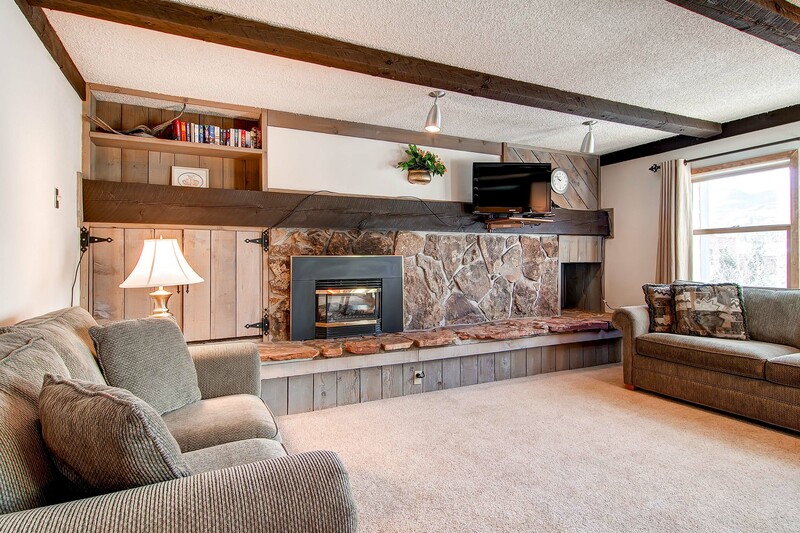 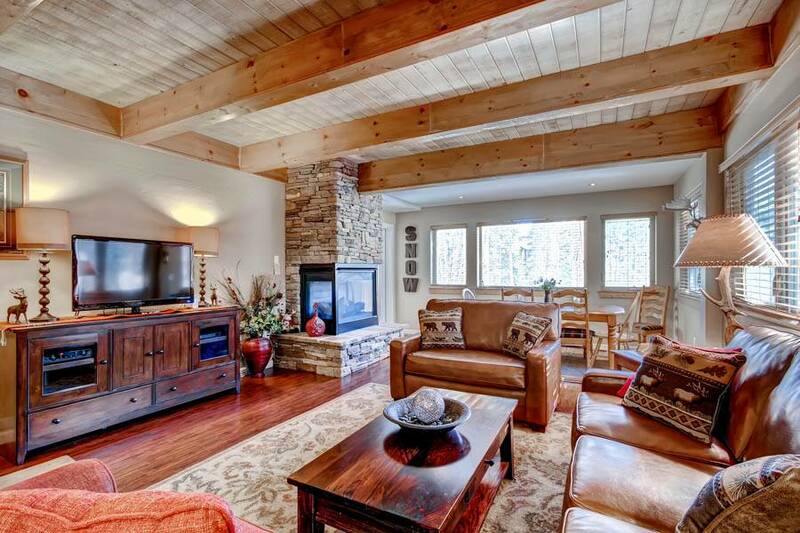 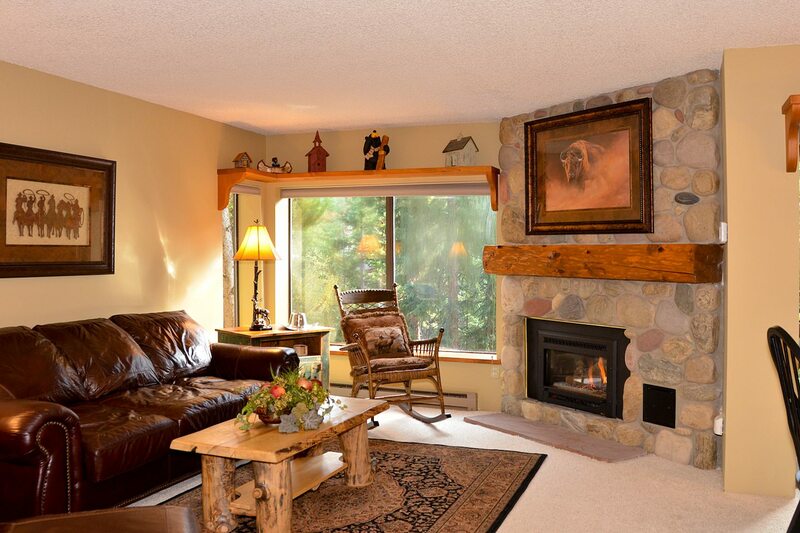 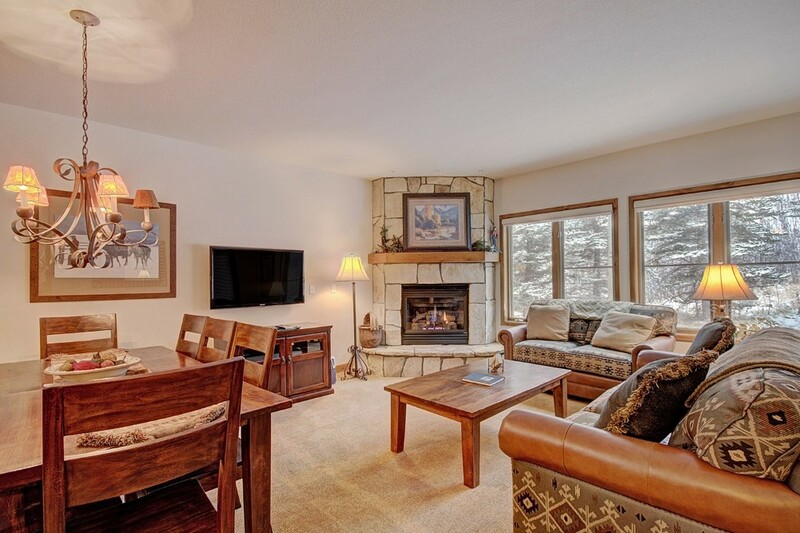 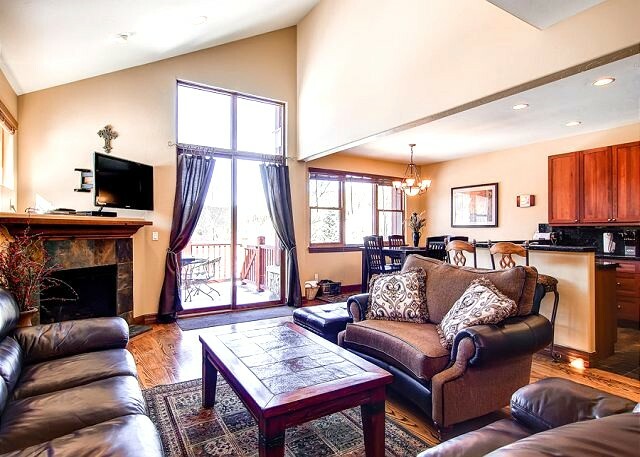 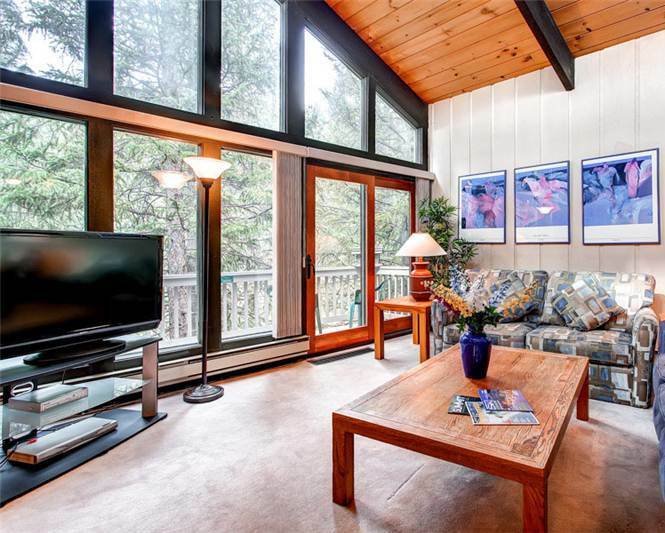 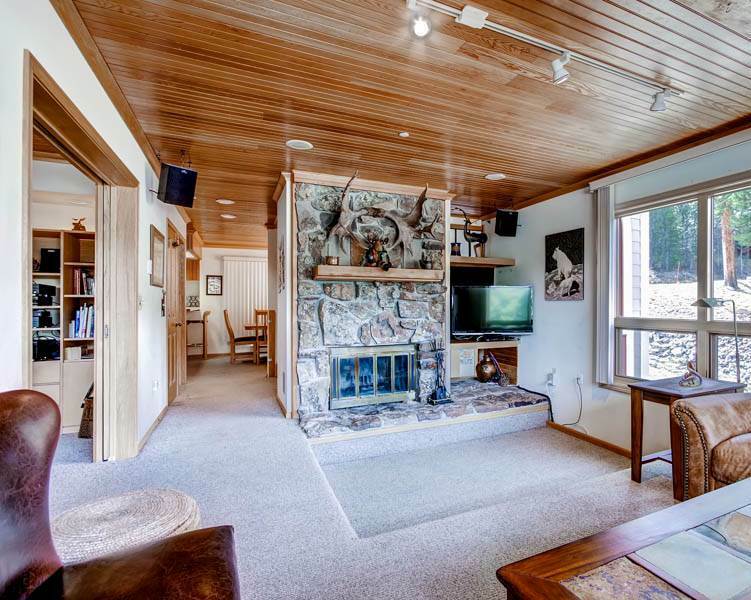 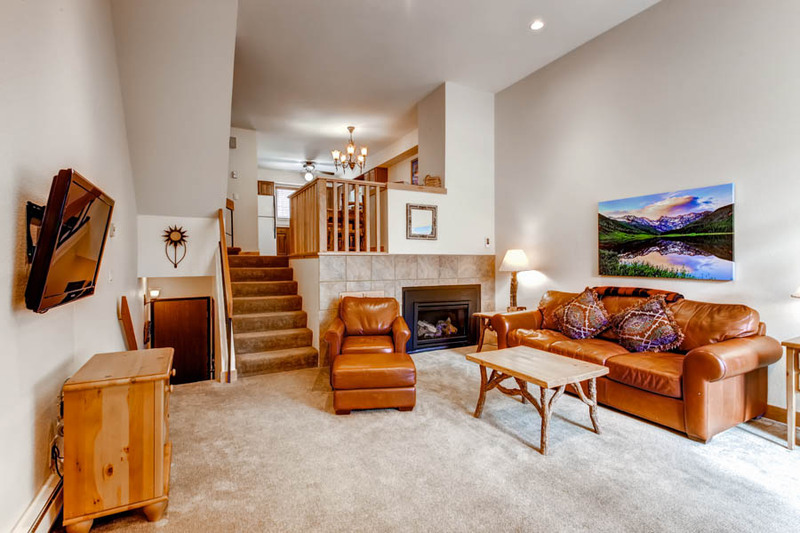 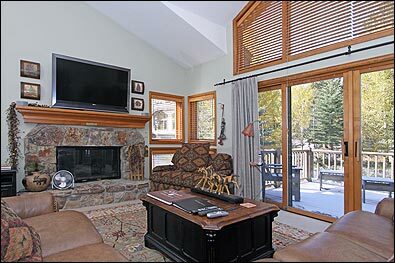 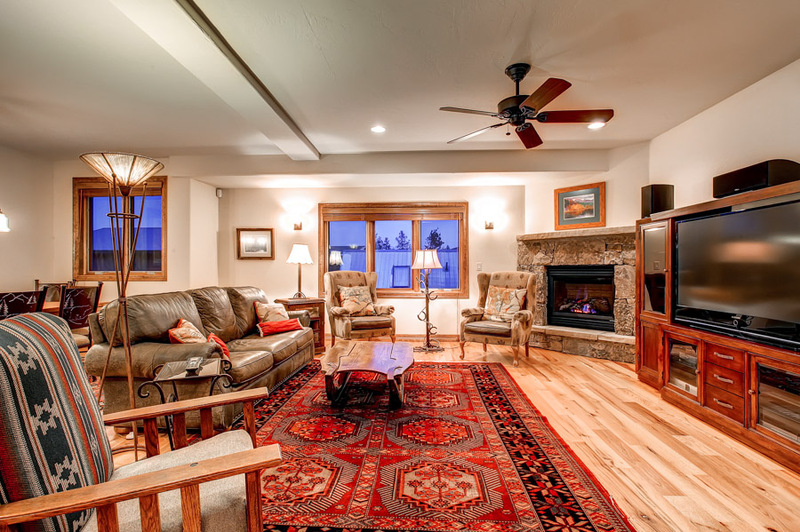 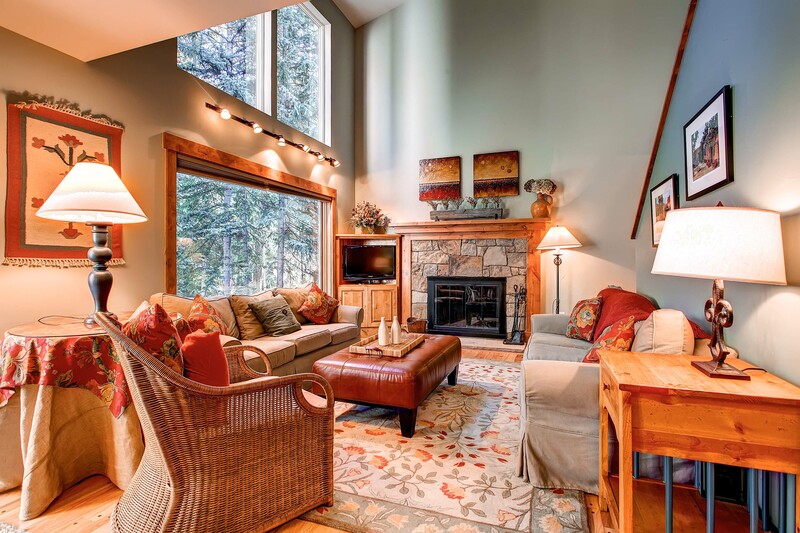 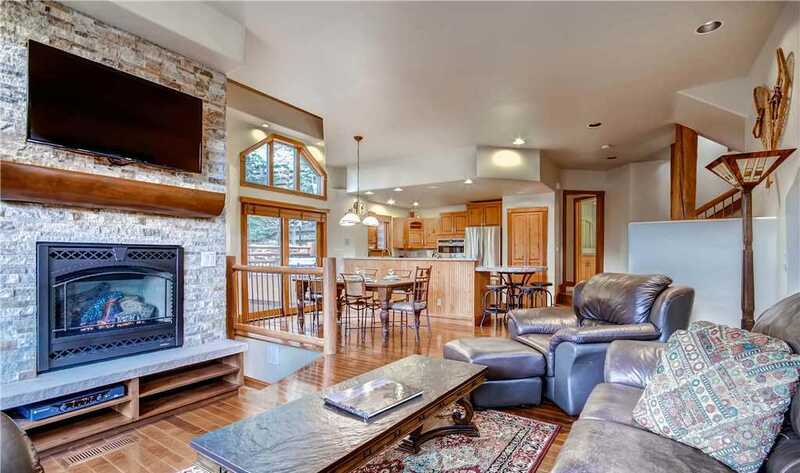 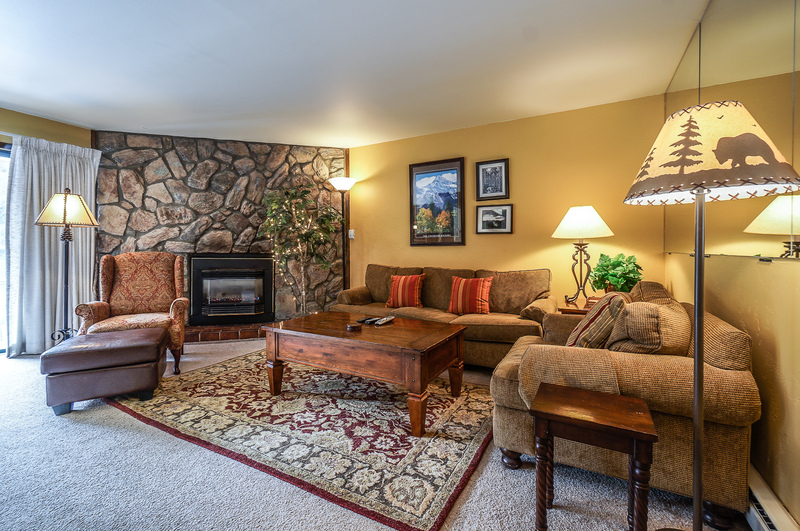 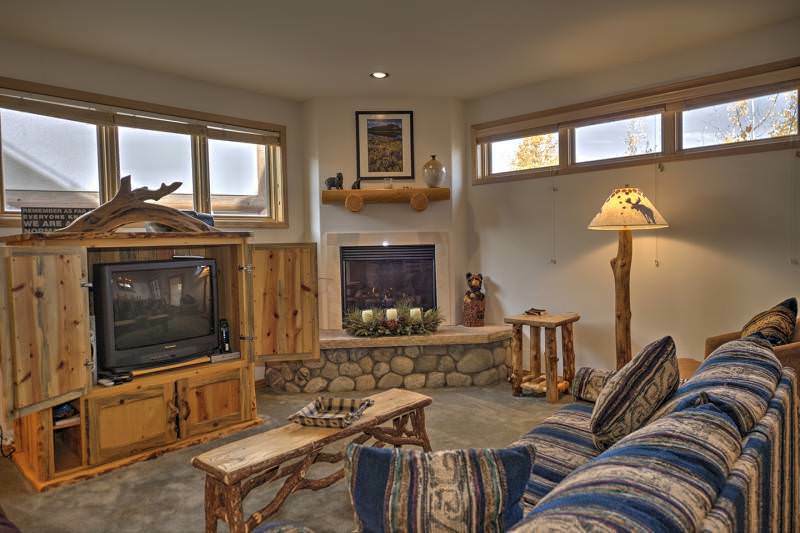 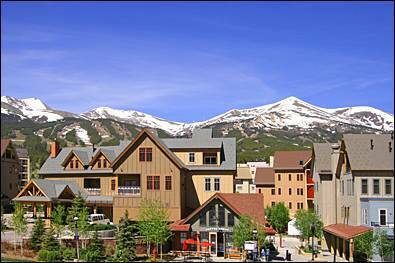 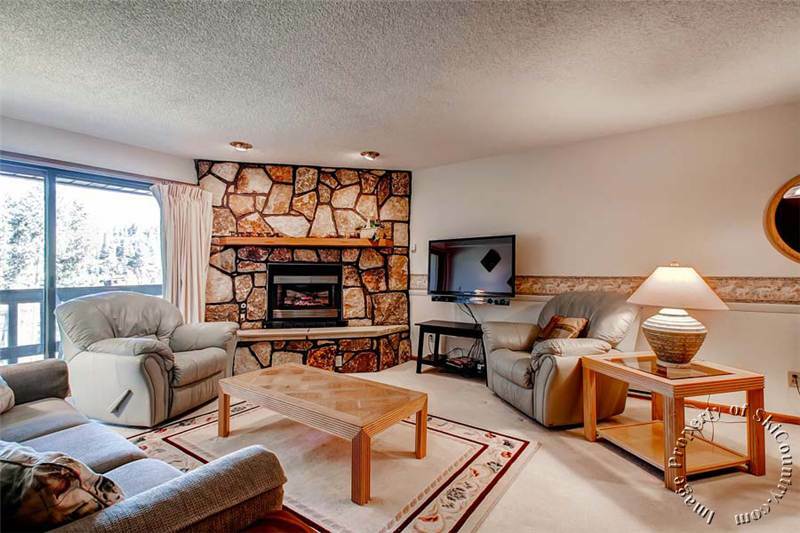 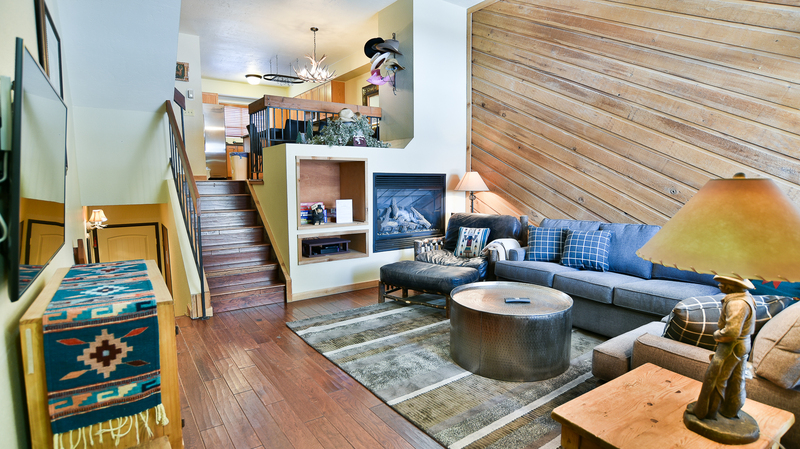 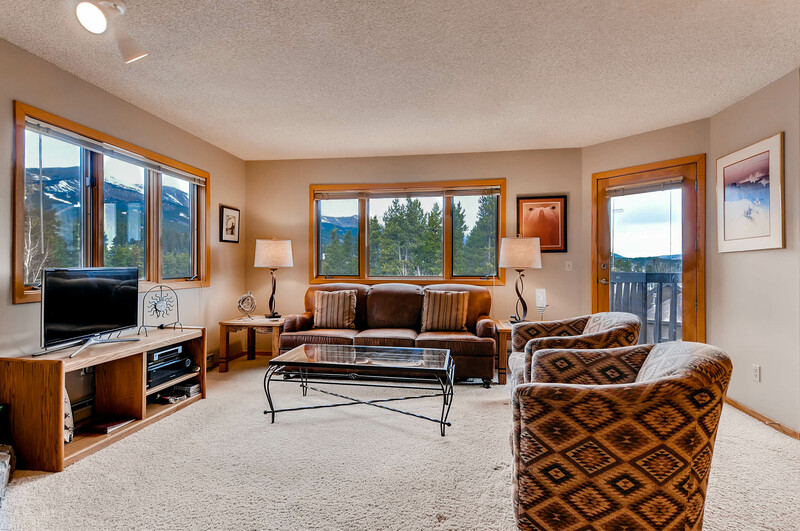 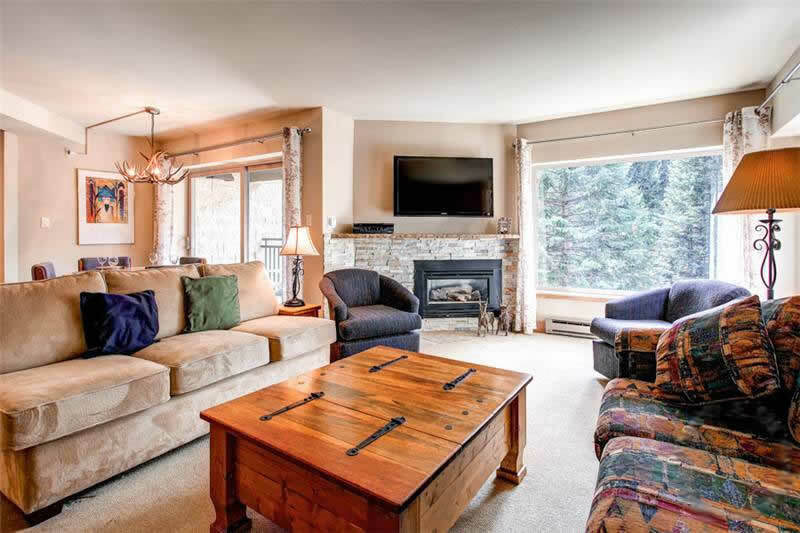 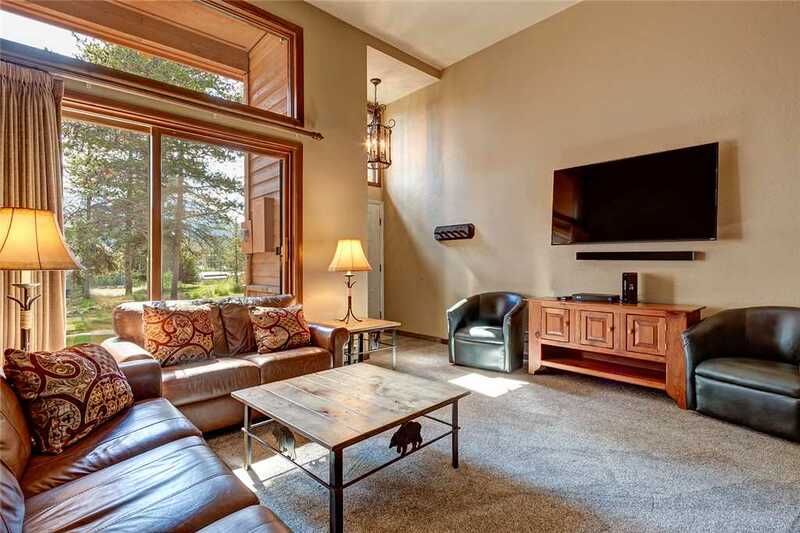 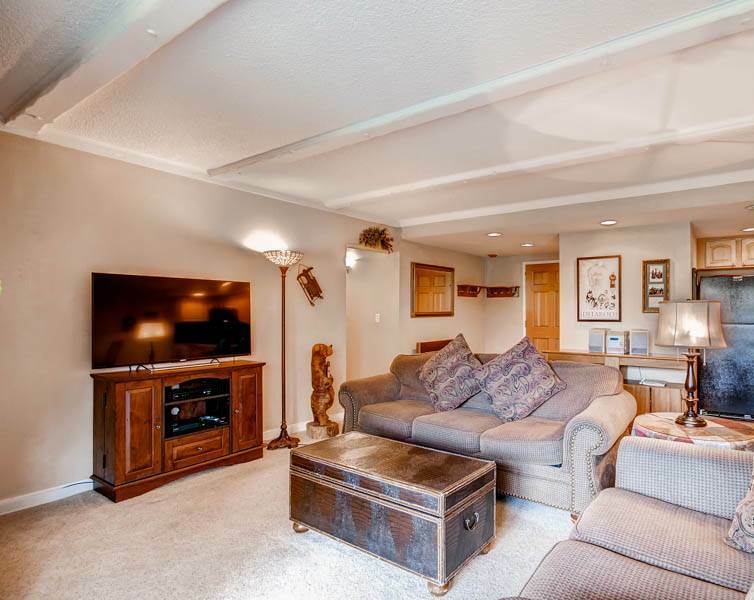 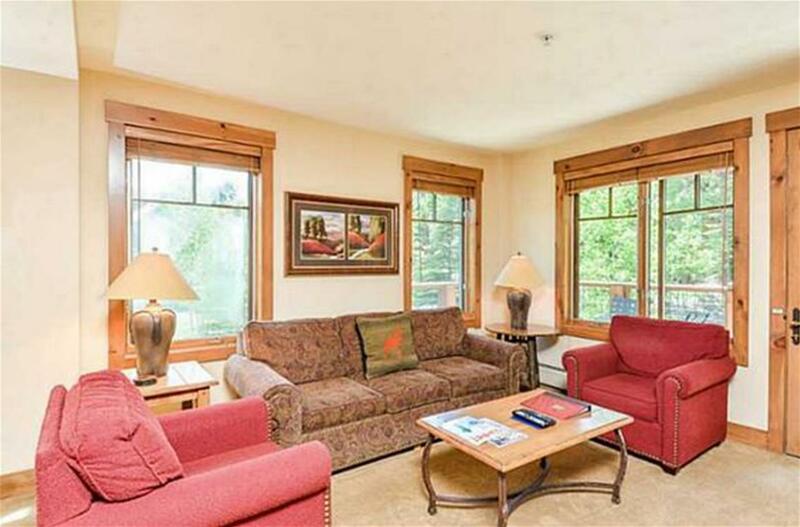 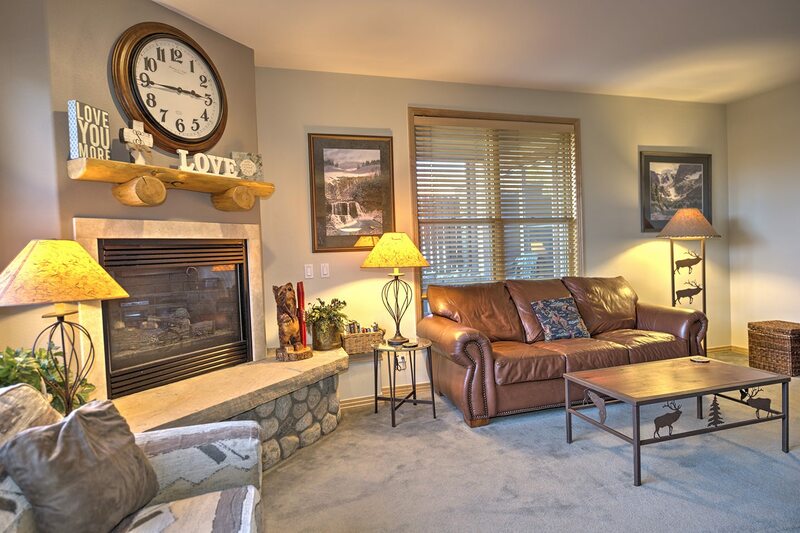 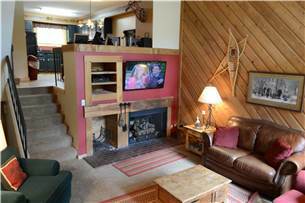 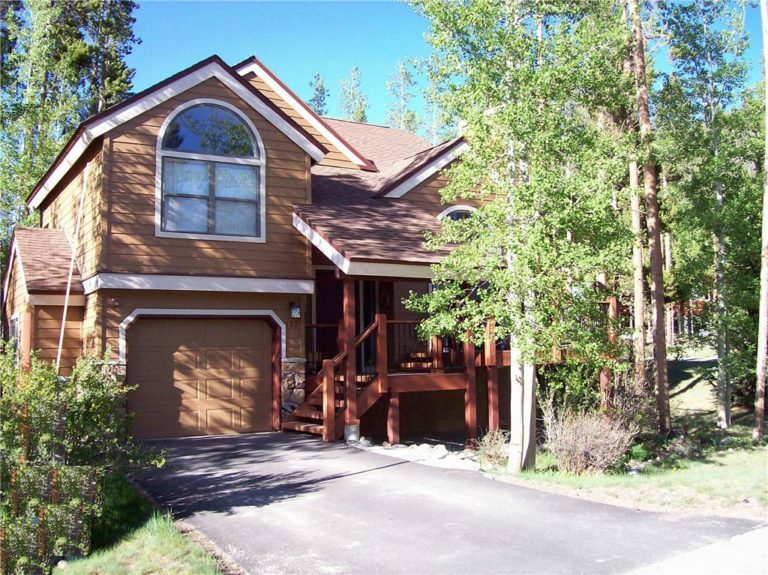 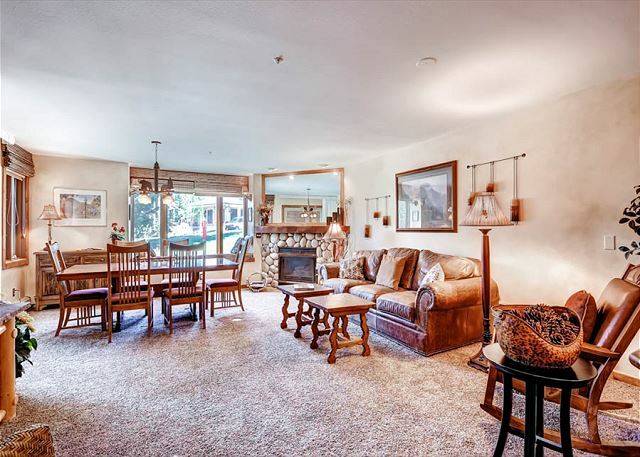 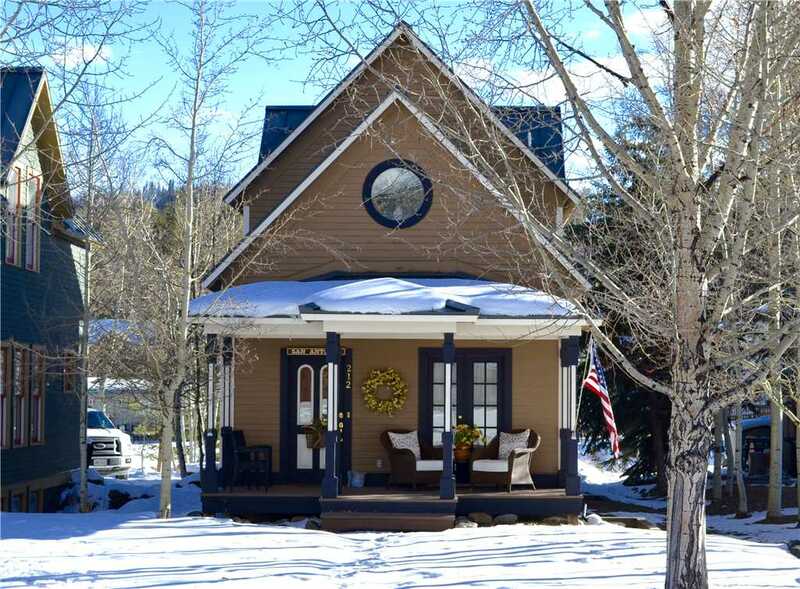 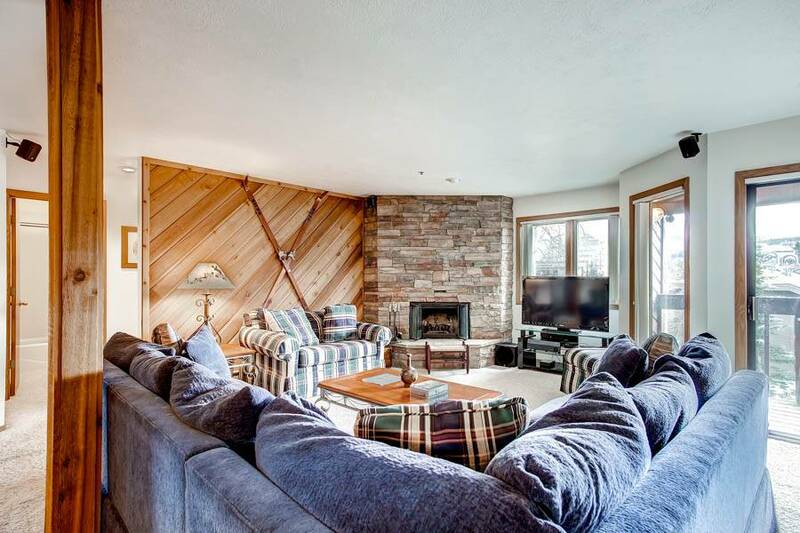 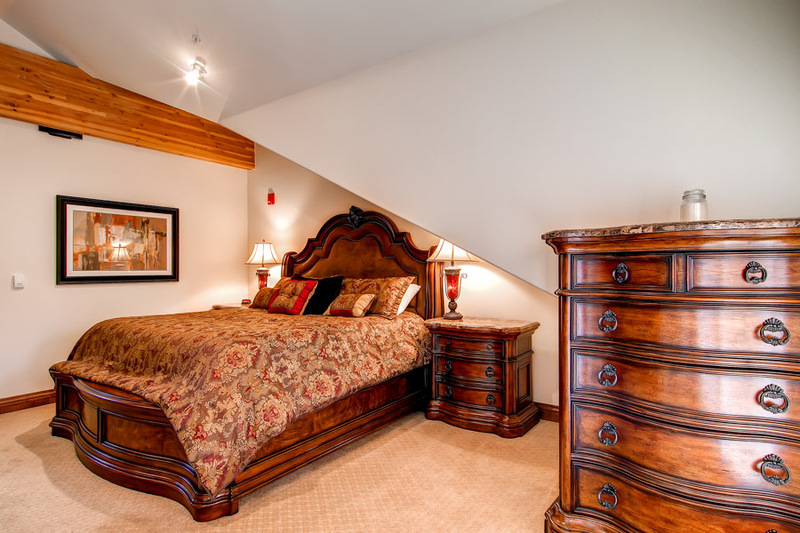 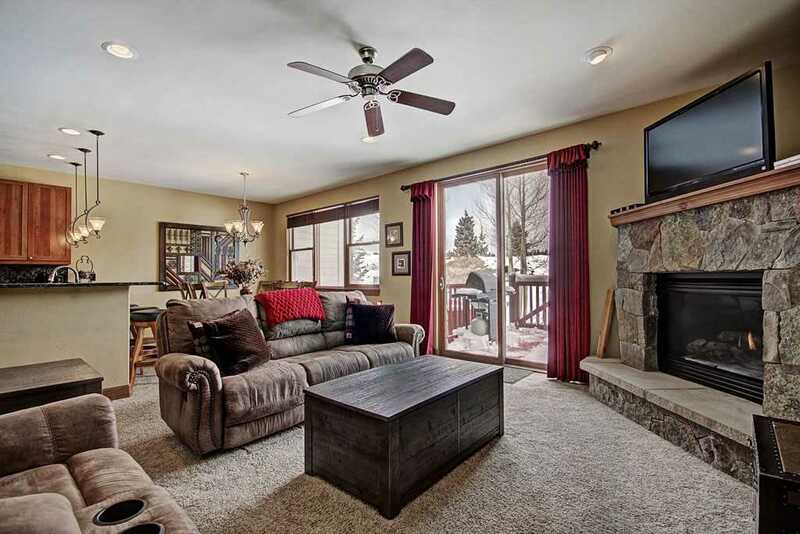 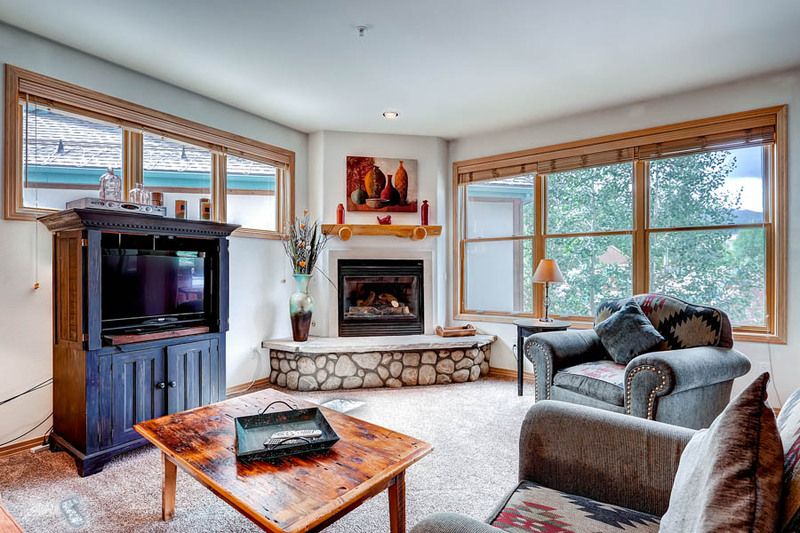 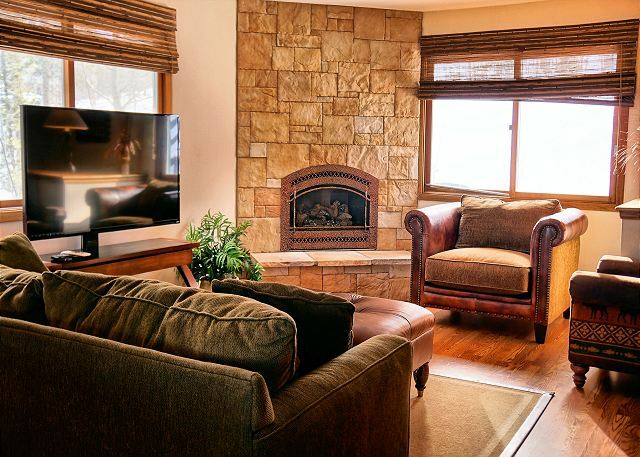 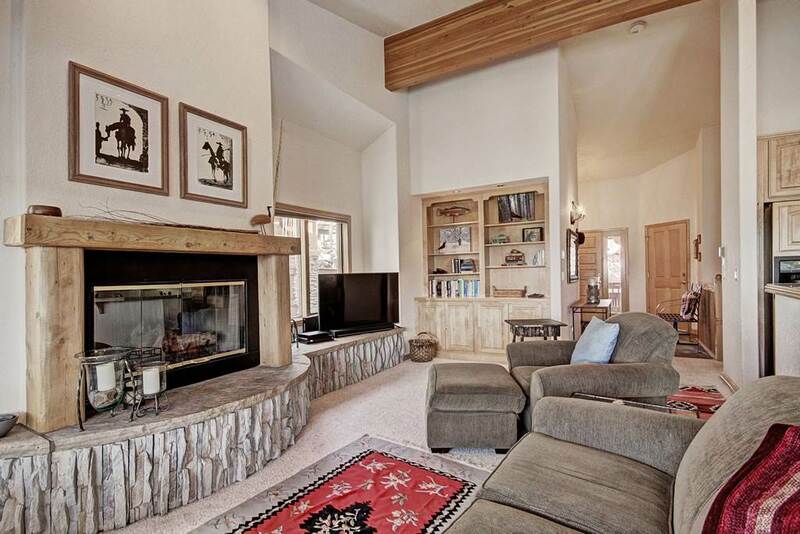 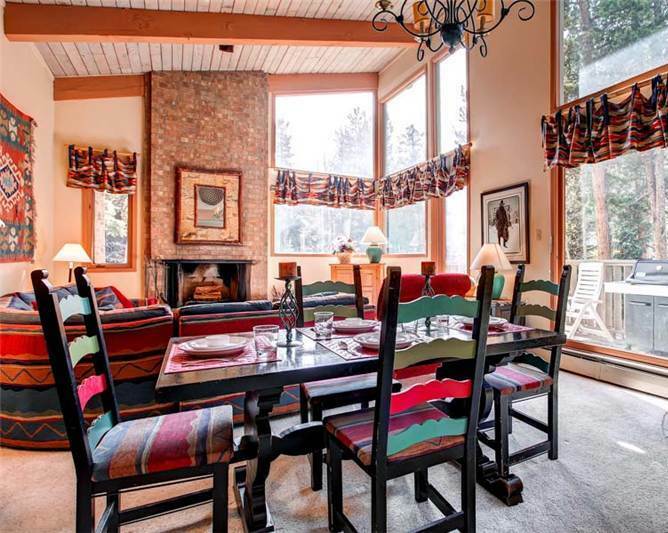 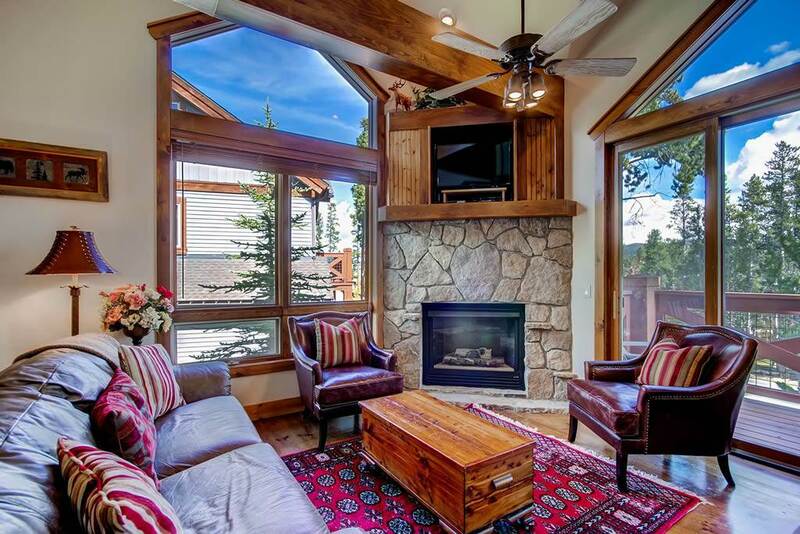 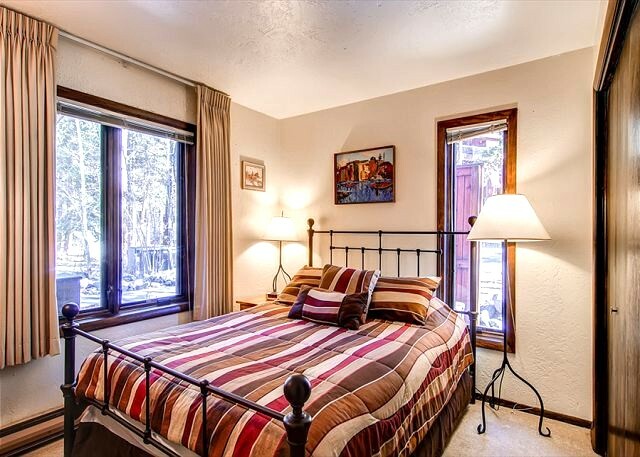 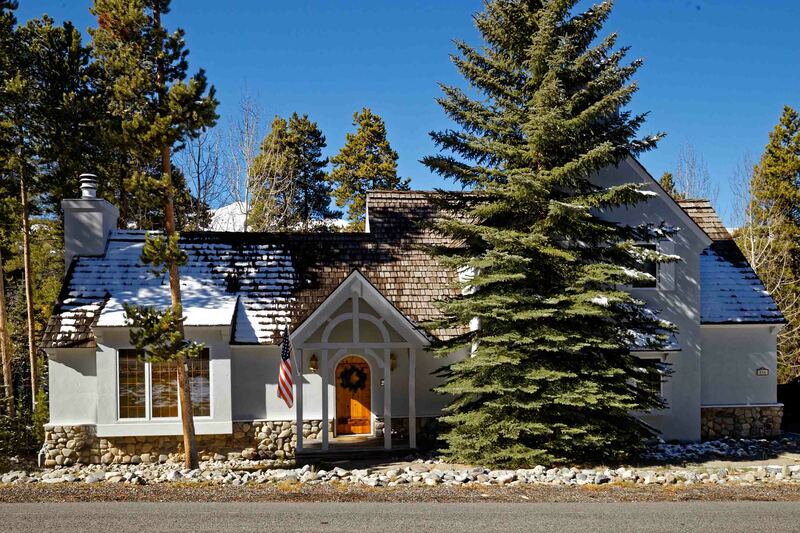 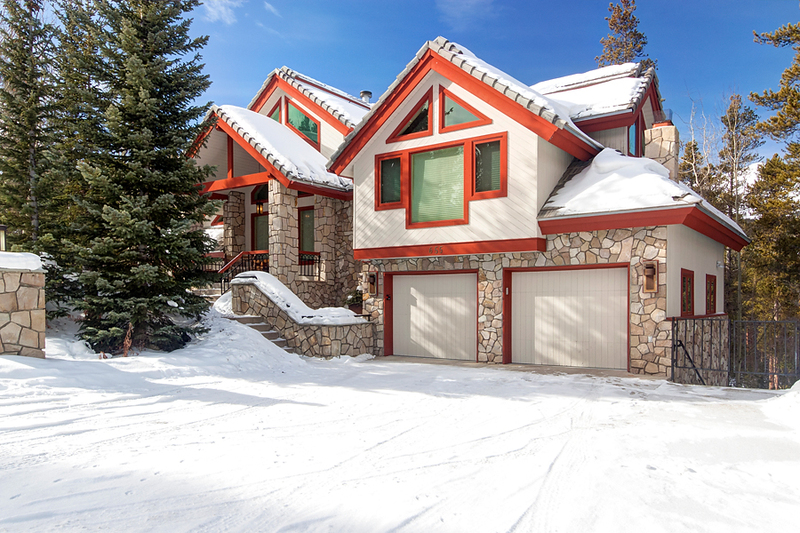 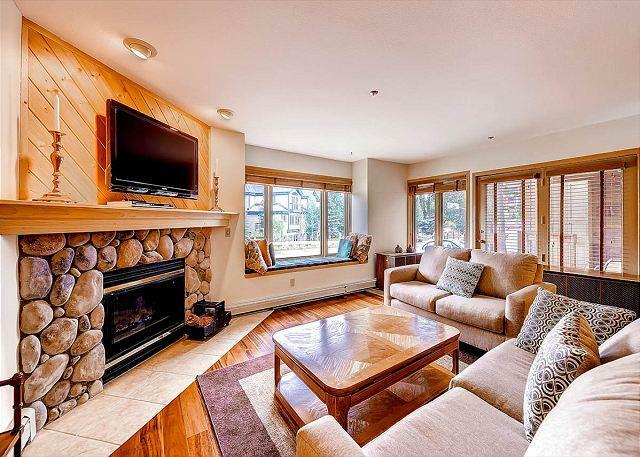 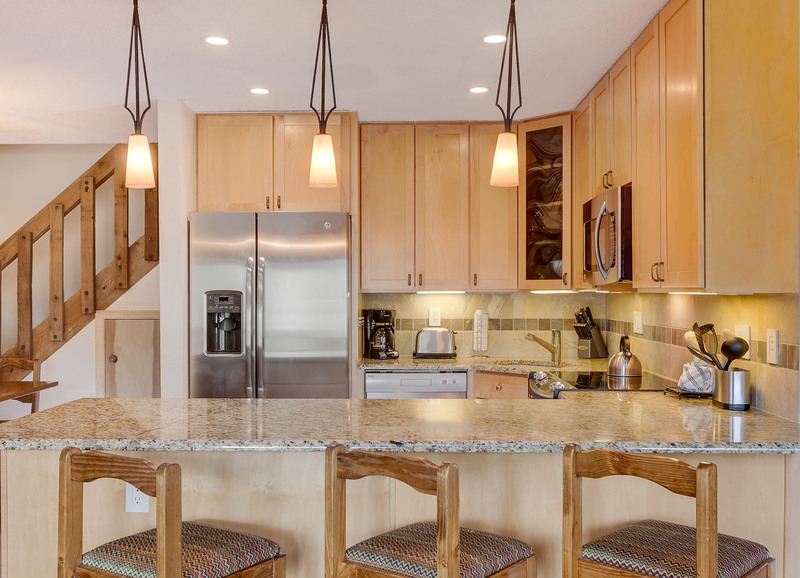 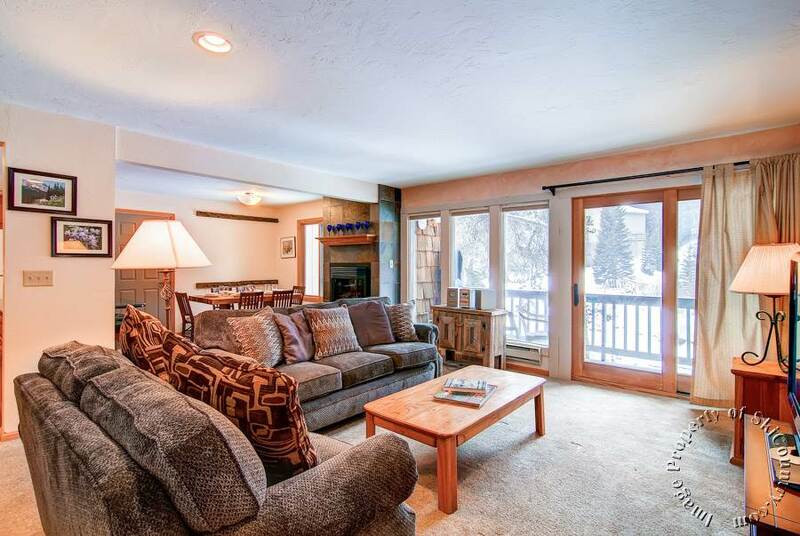 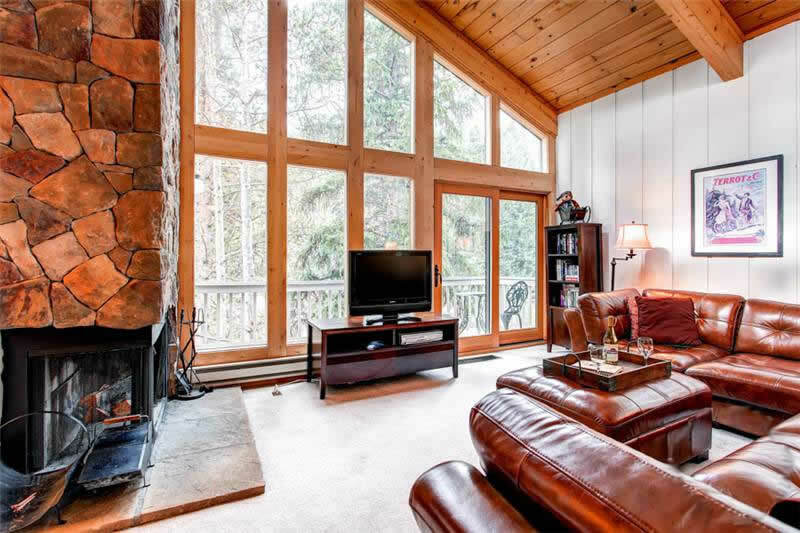 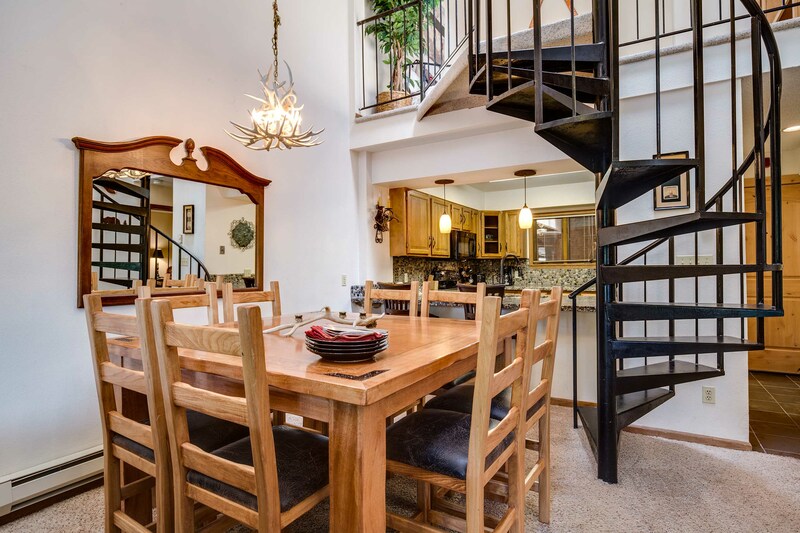 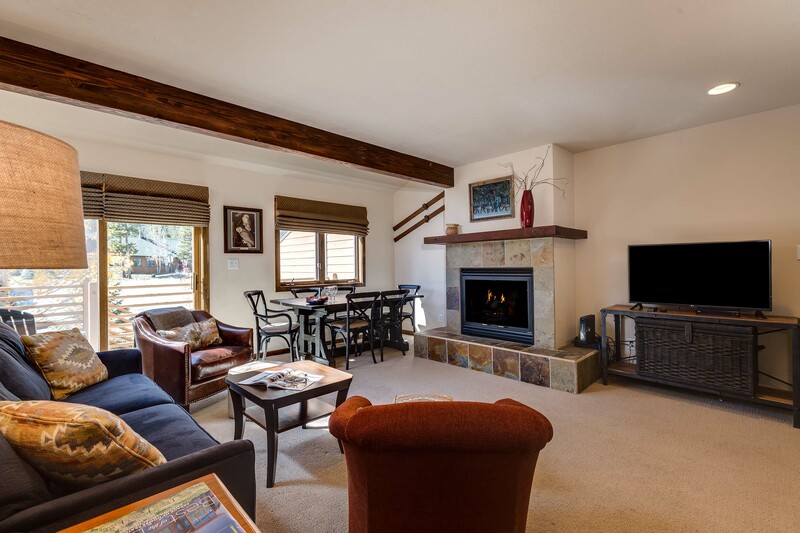 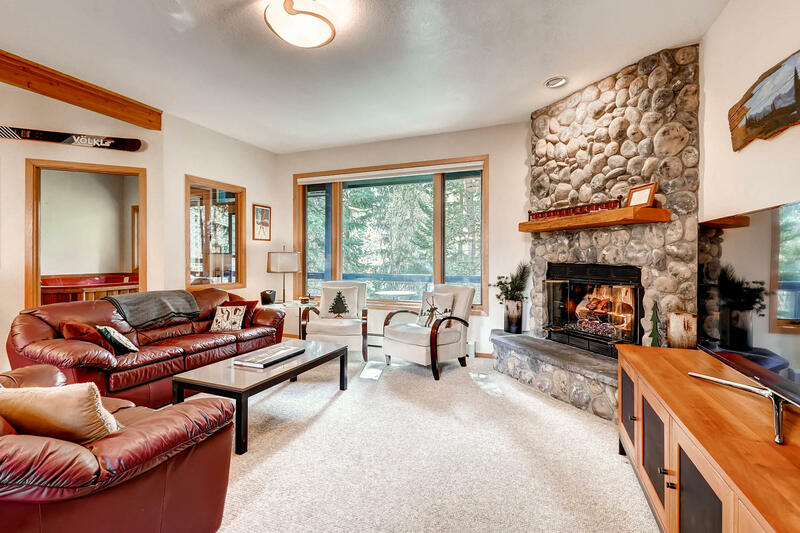 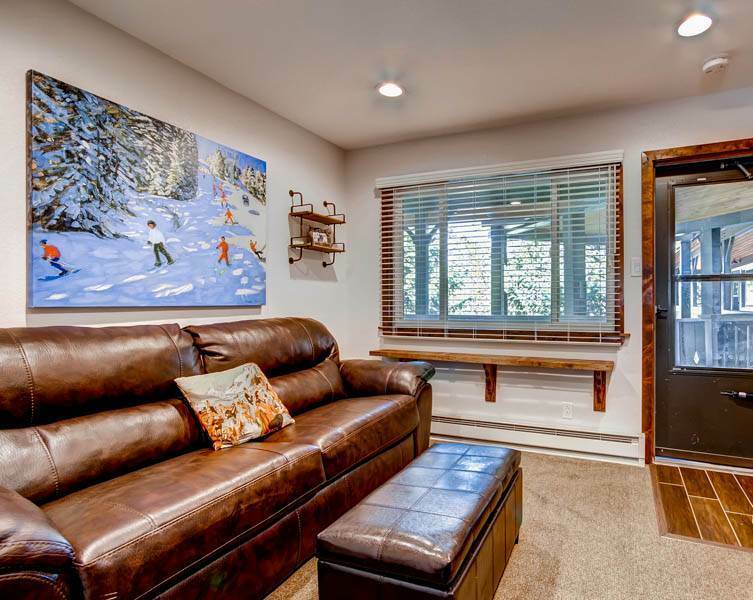 Snowdance Manor is an immaculately cared for complex with a beautiful painted mural in the lobby, located just 300 yards (3 min walk) to the Mountain House ski area base at Keystone with access to the Peru and Argentine Lifts. 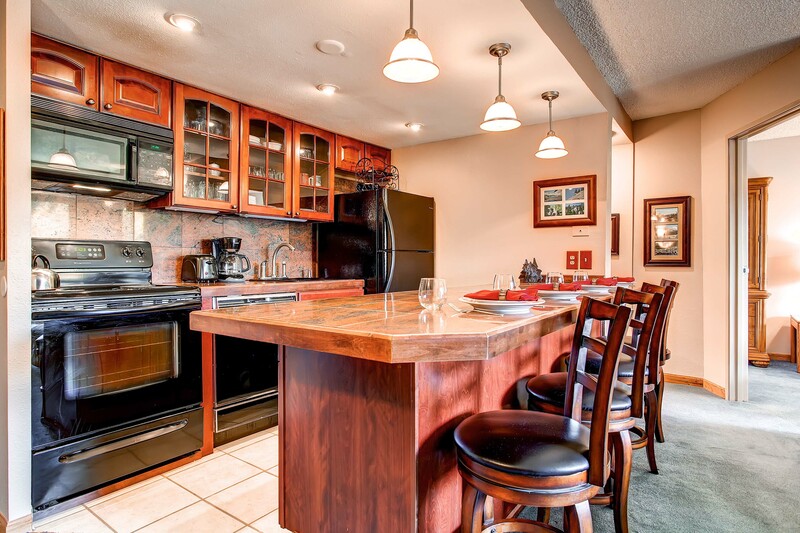 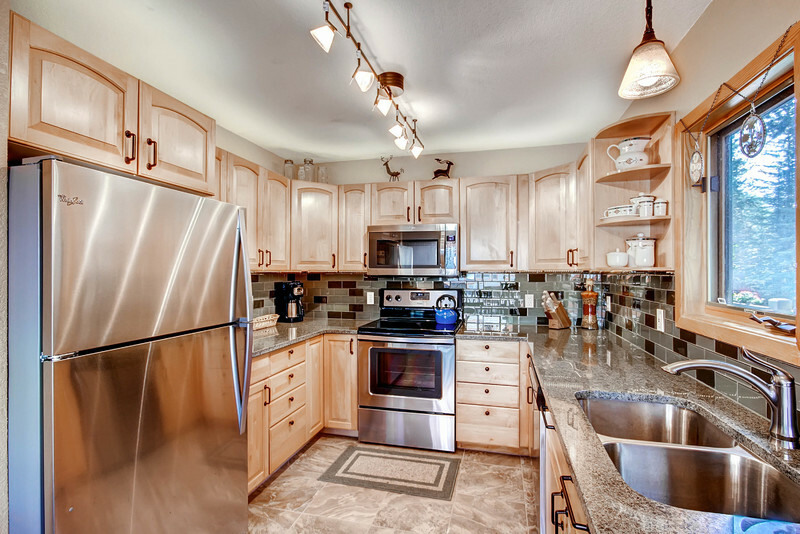 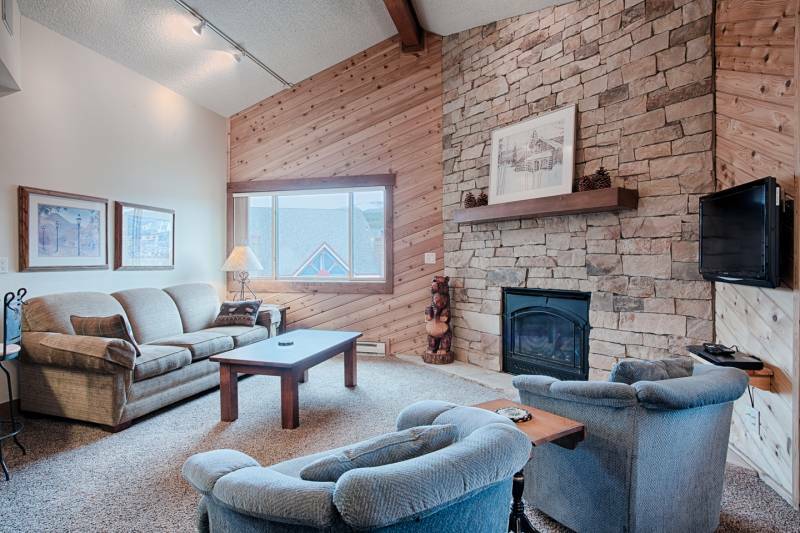 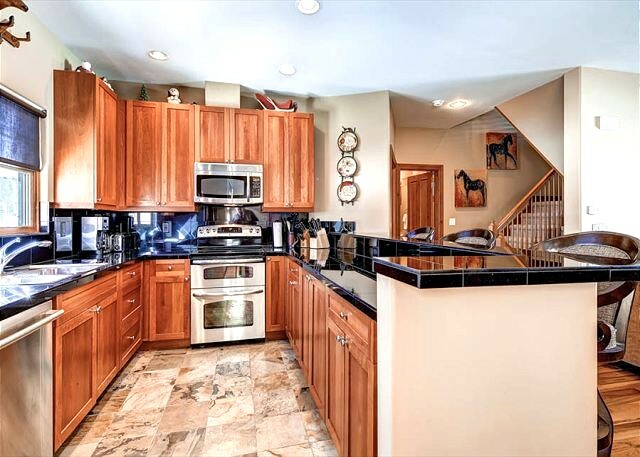 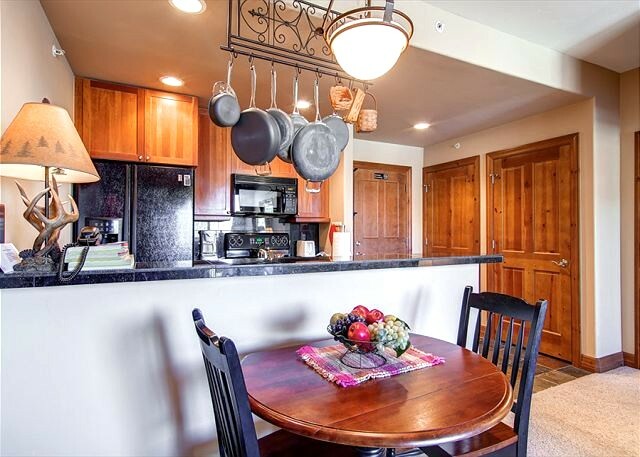 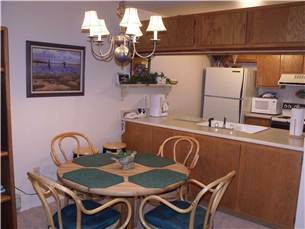 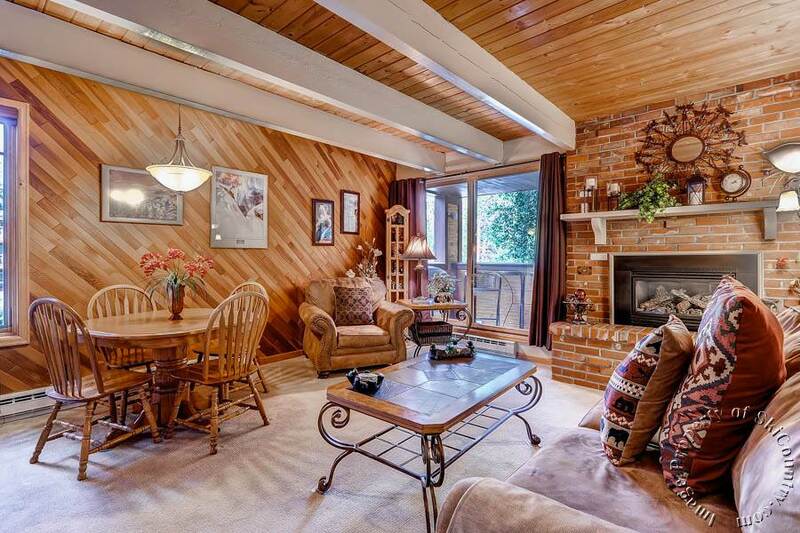 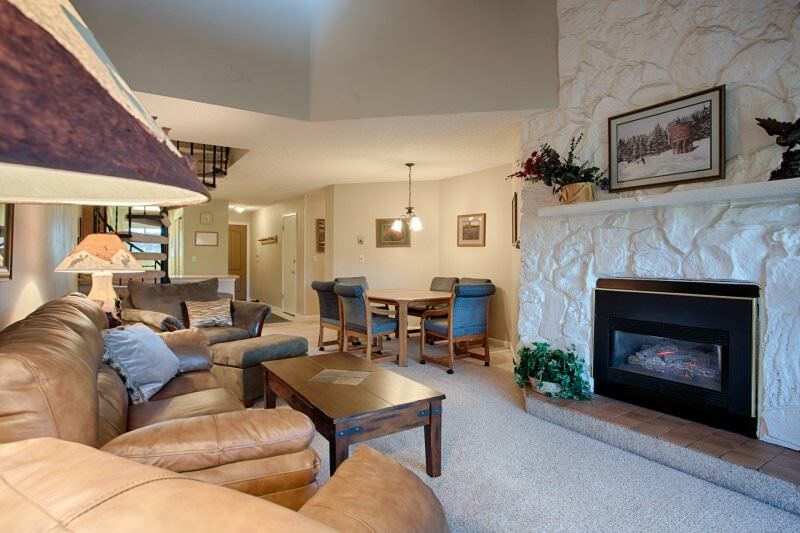 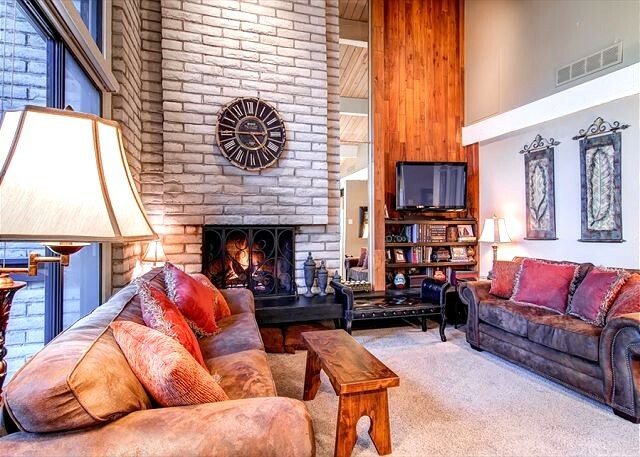 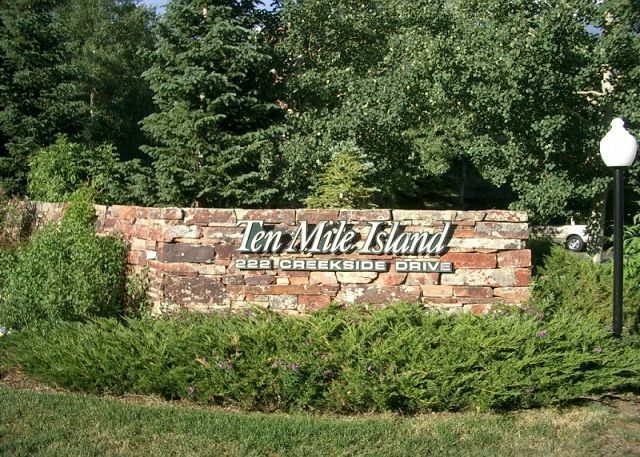 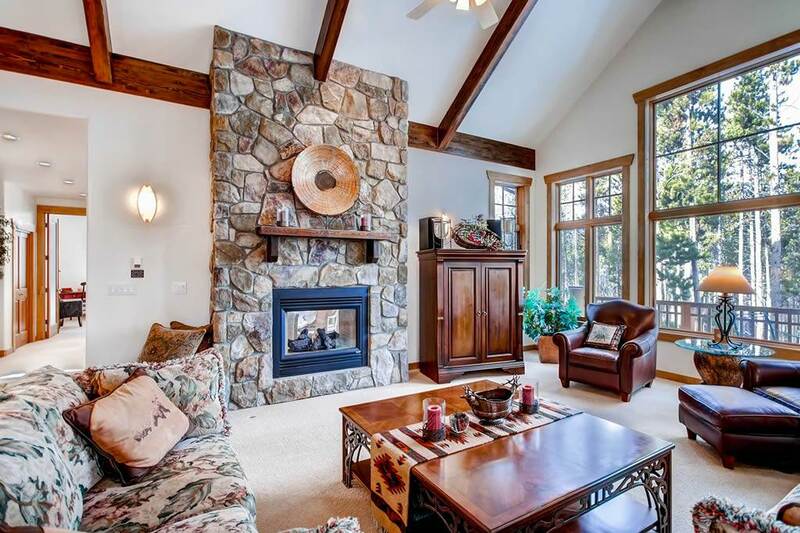 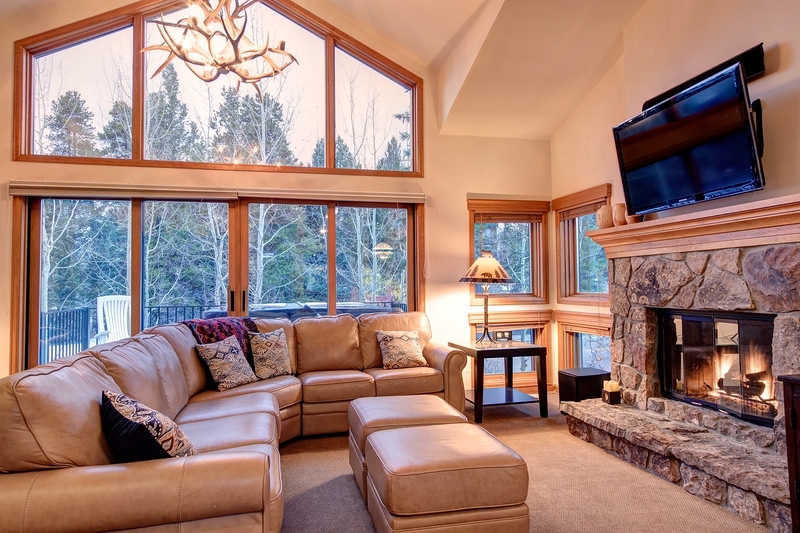 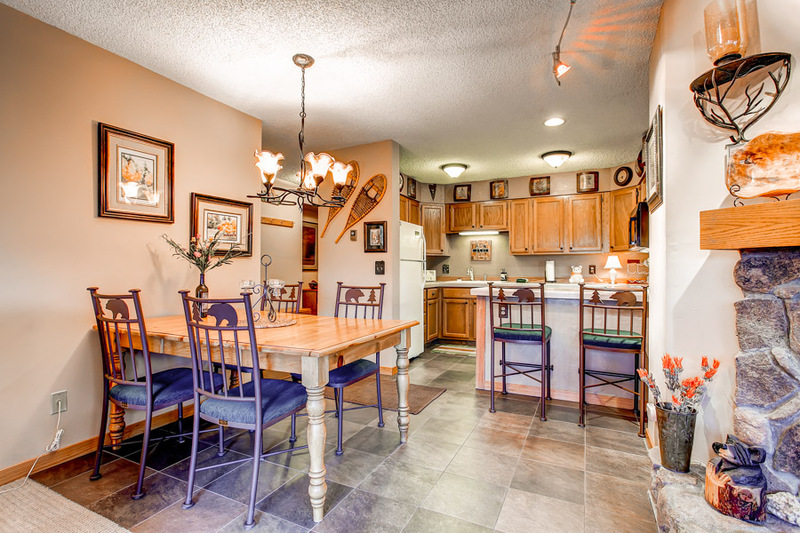 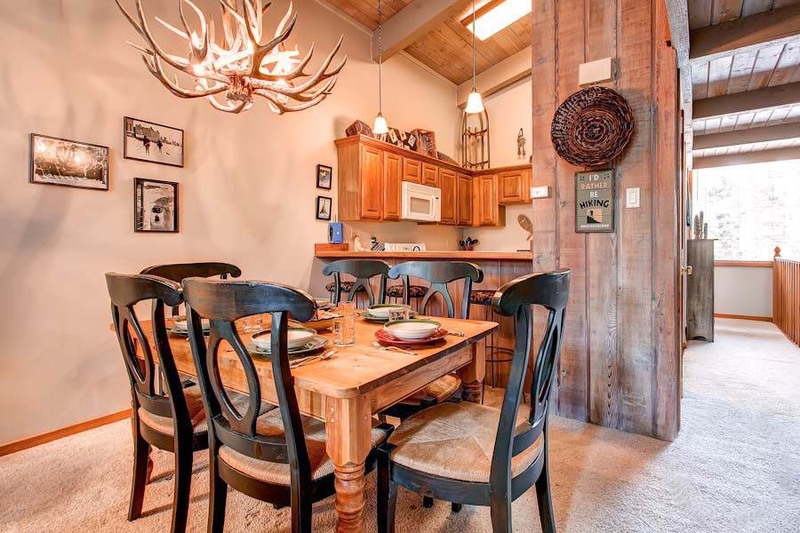 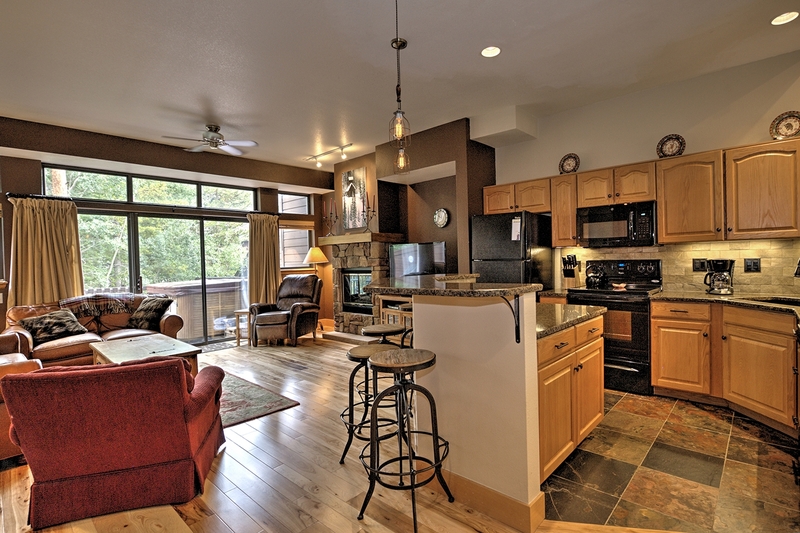 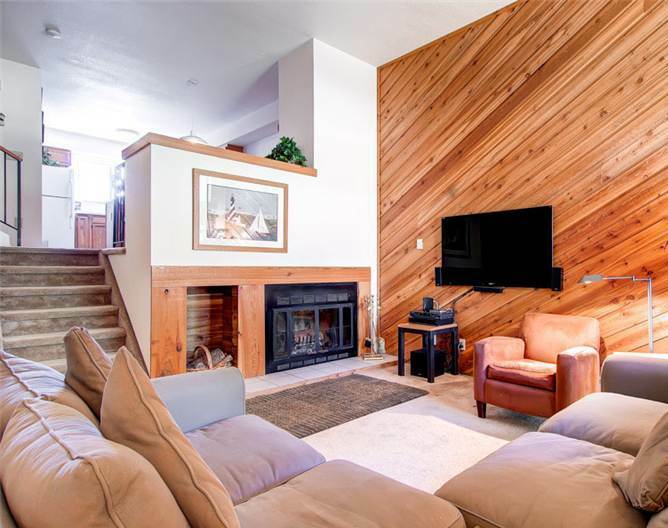 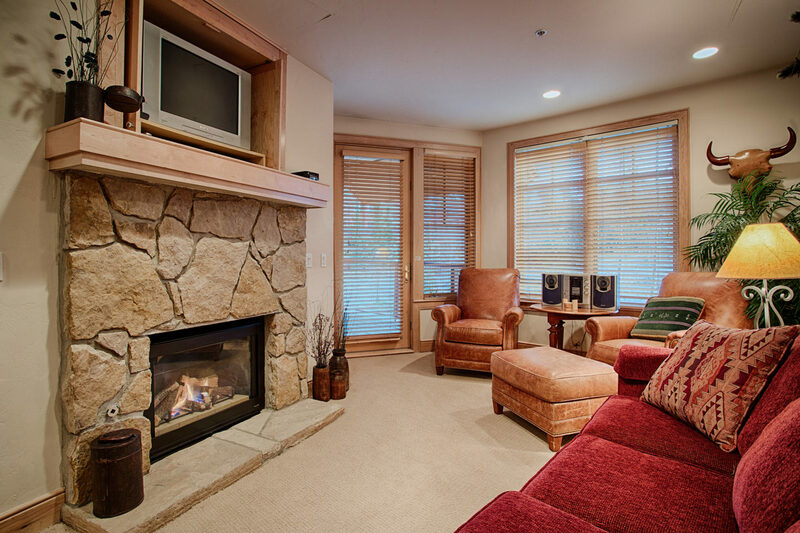 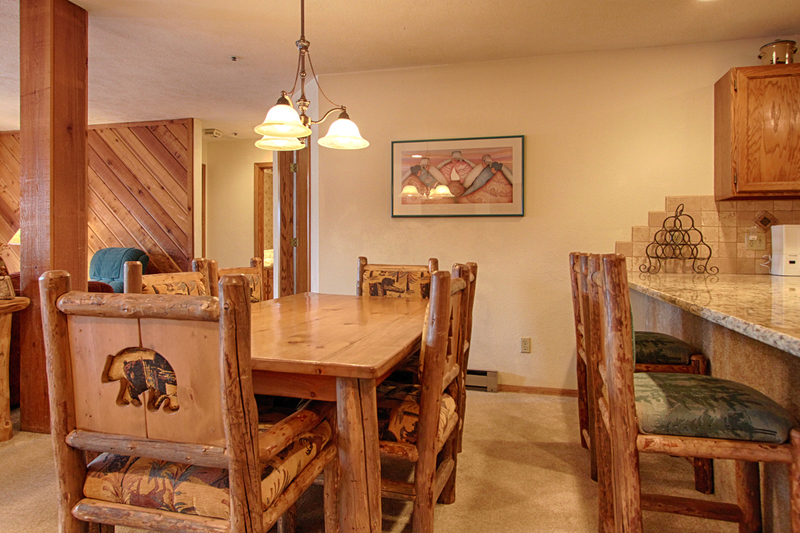 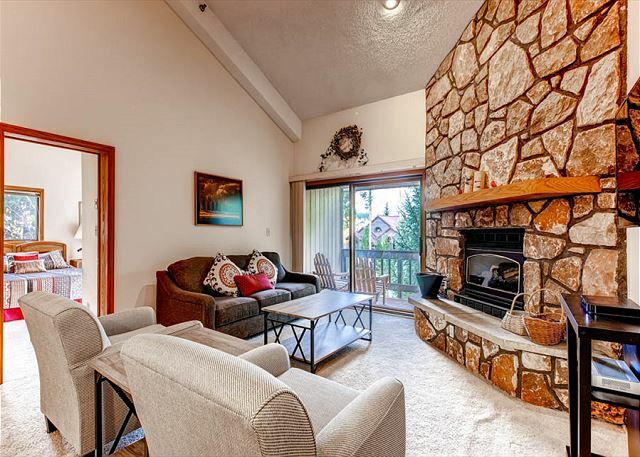 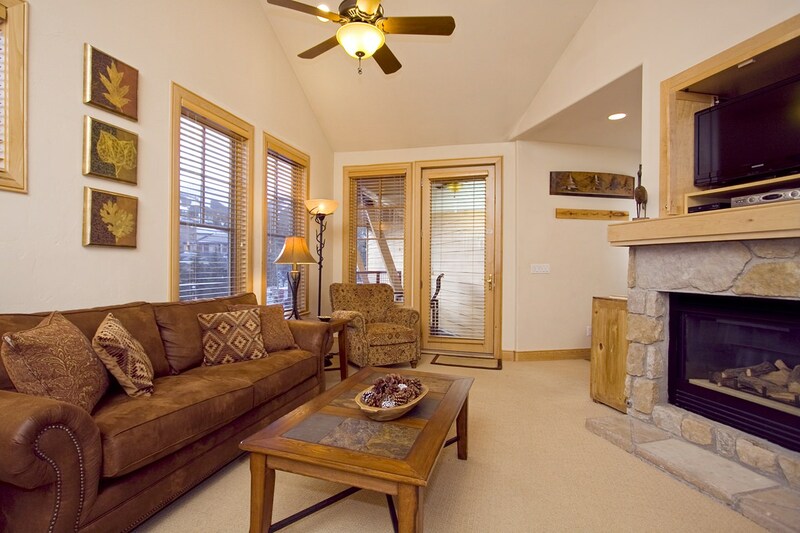 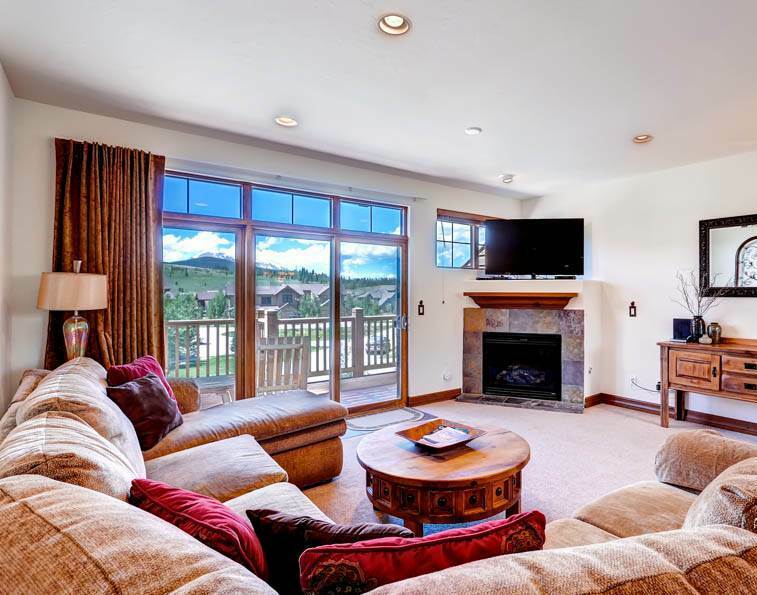 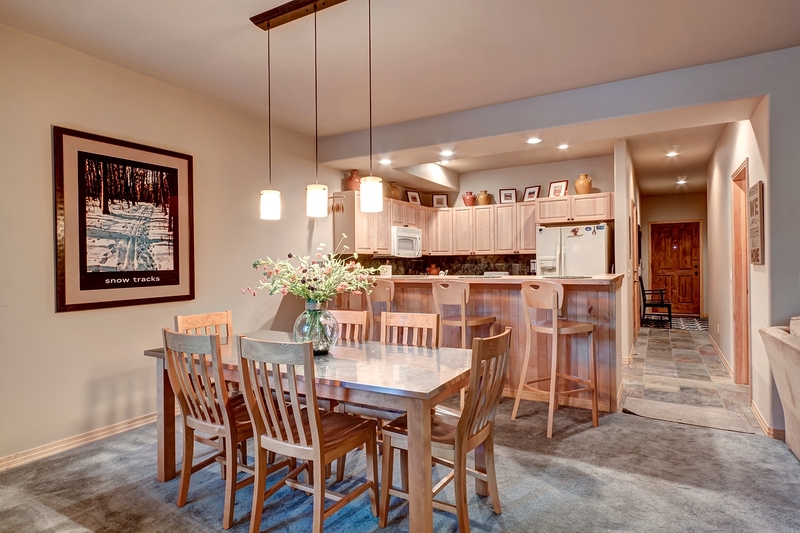 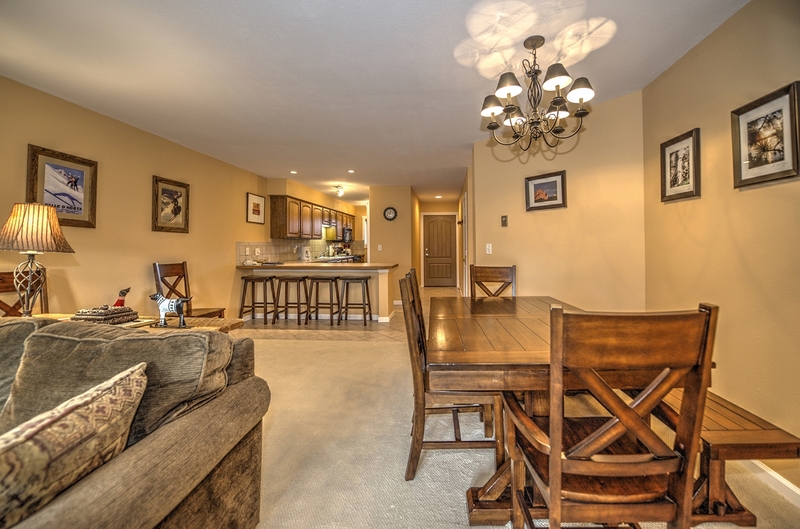 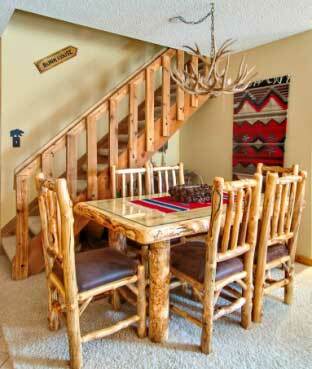 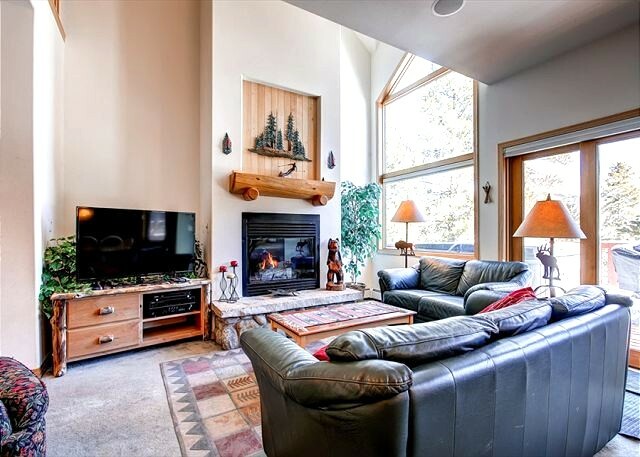 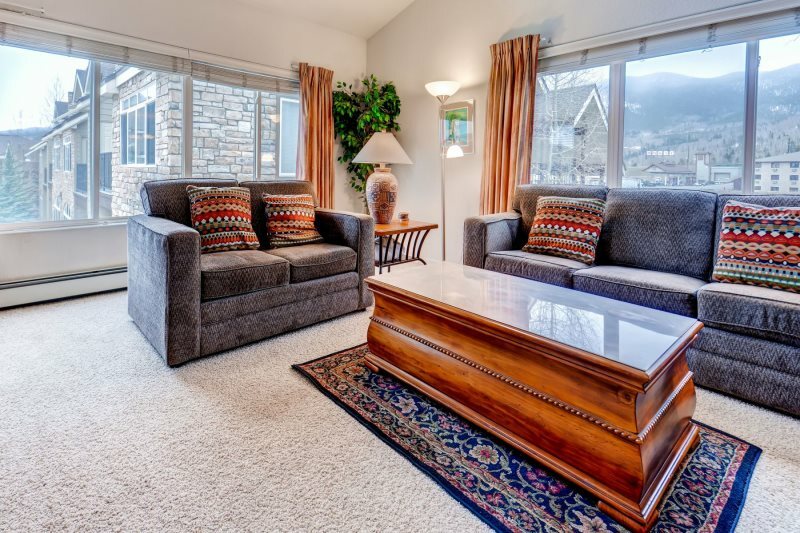 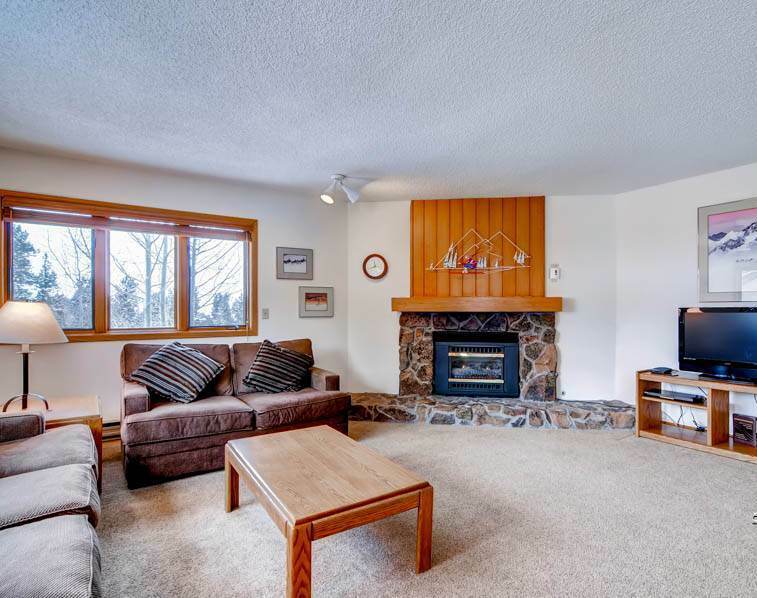 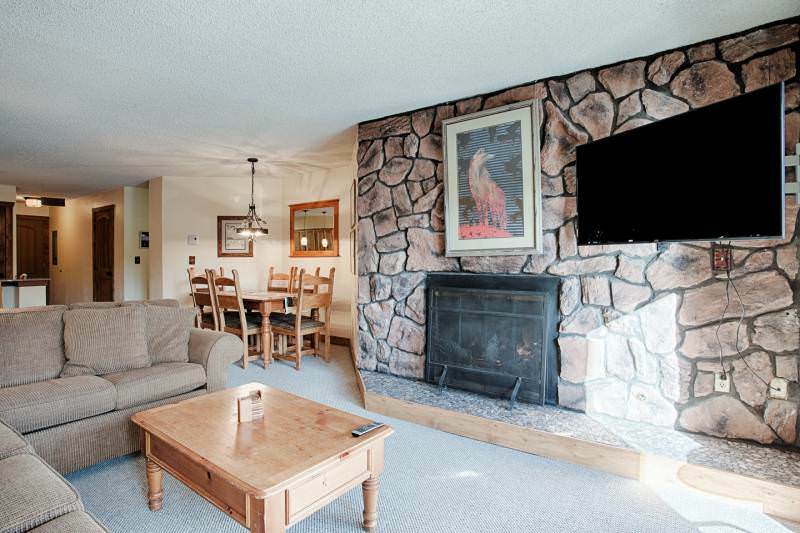 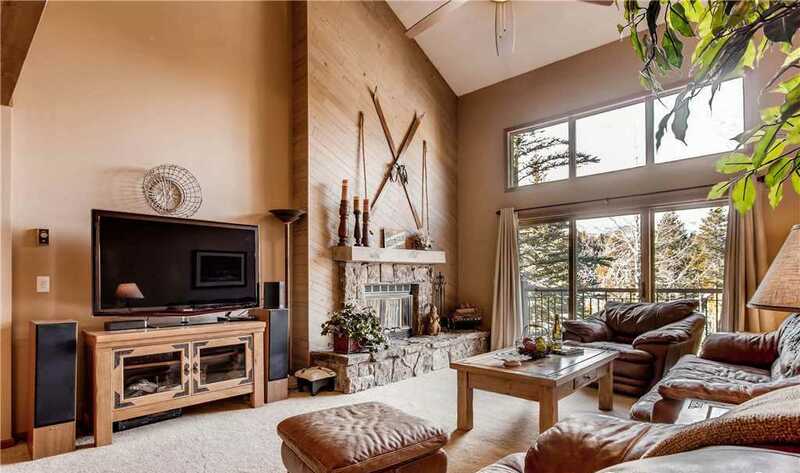 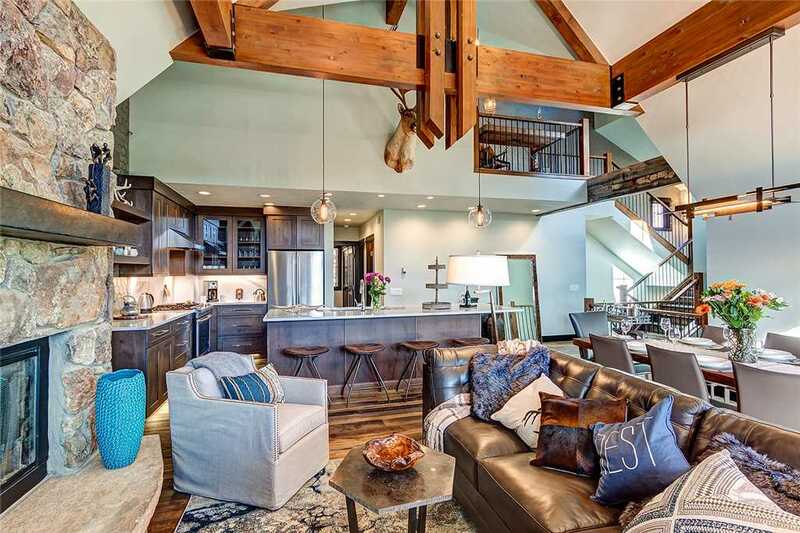 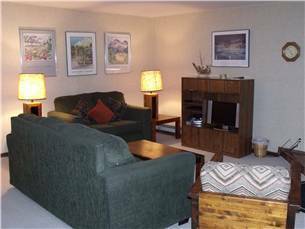 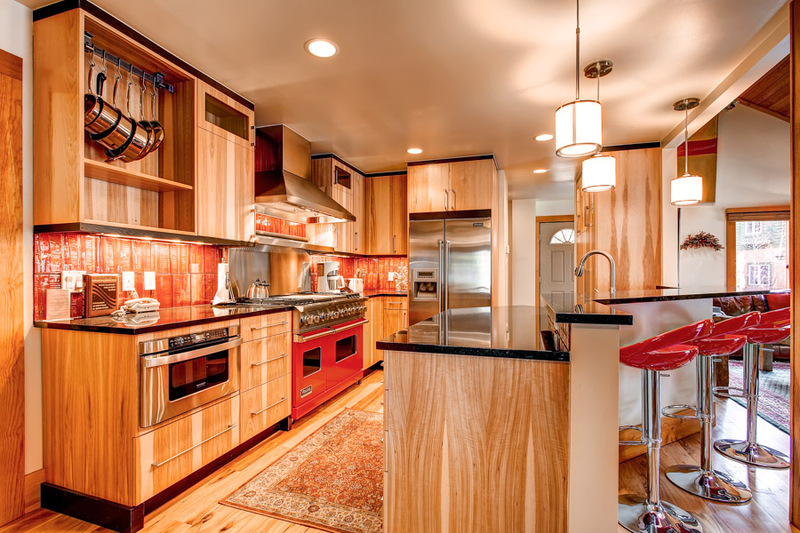 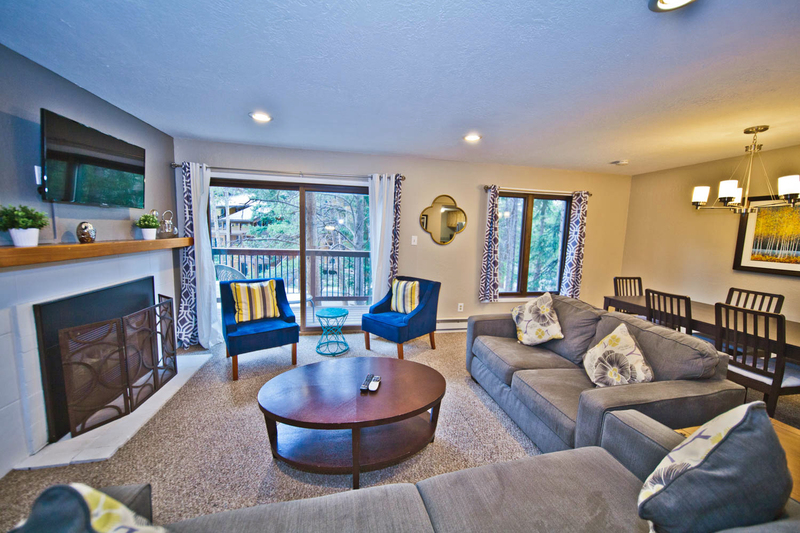 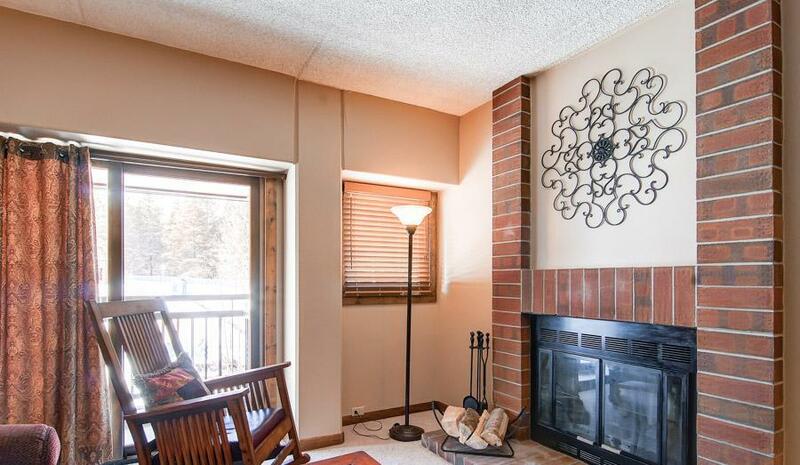 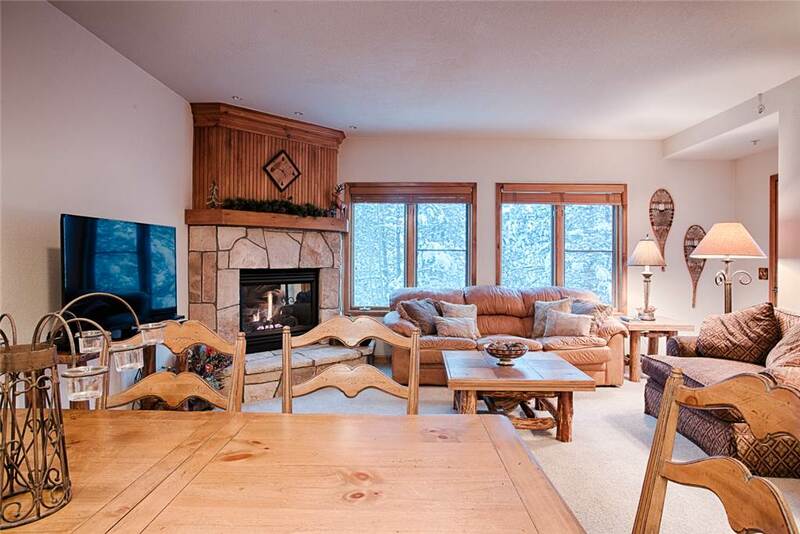 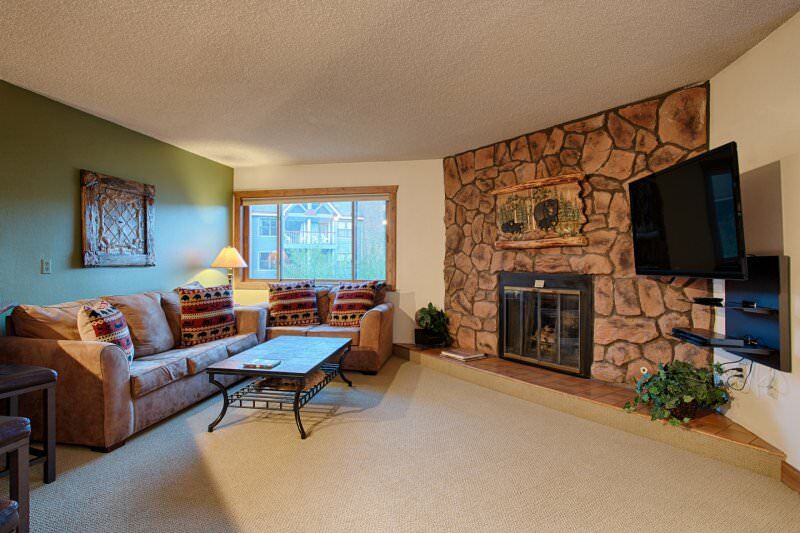 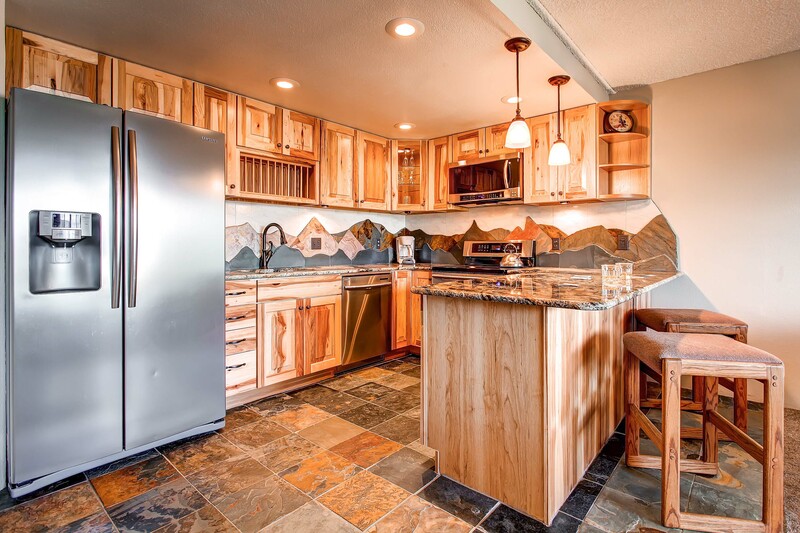 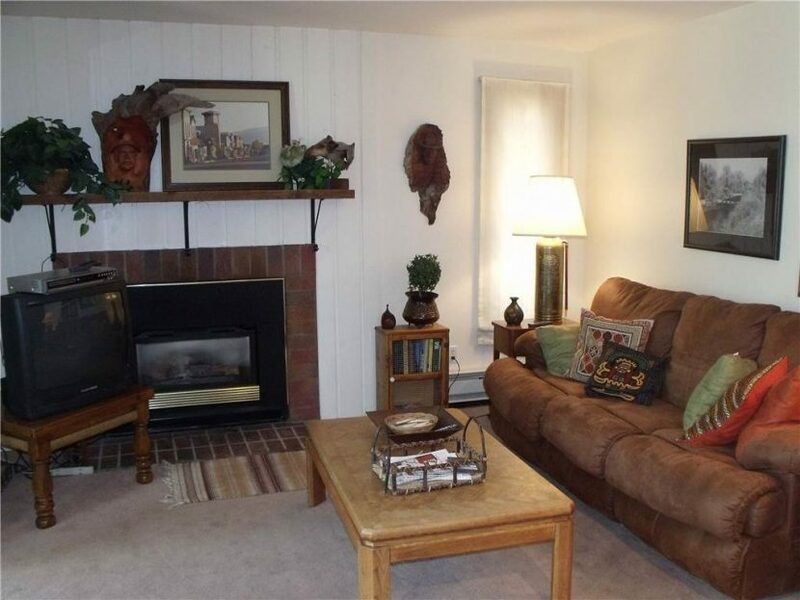 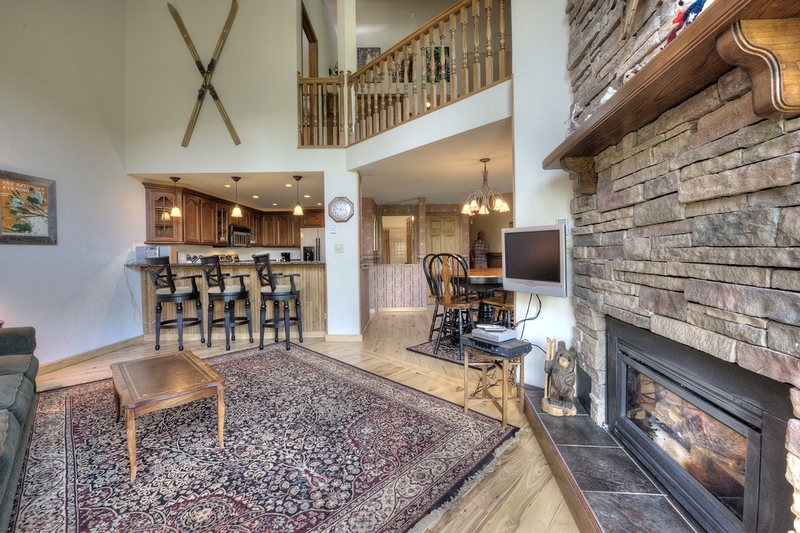 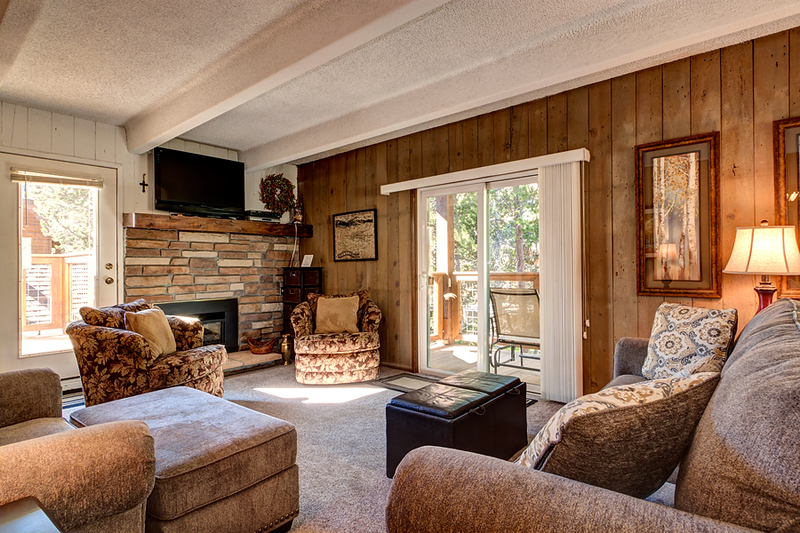 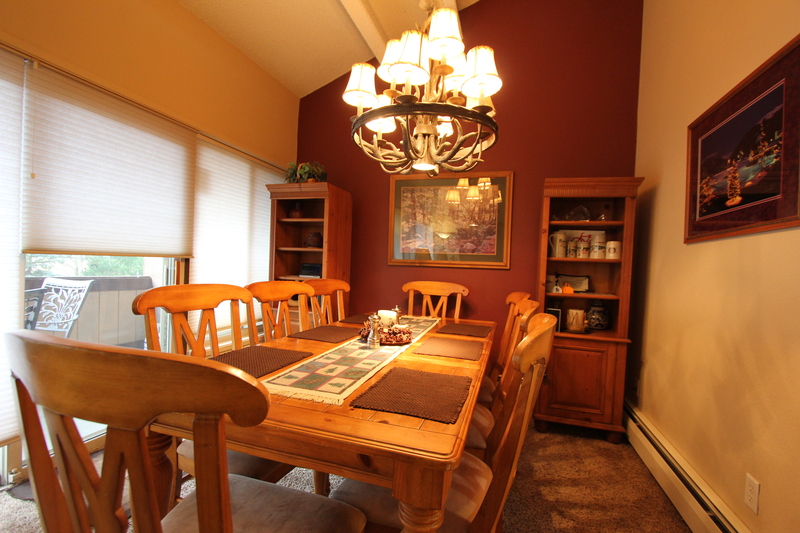 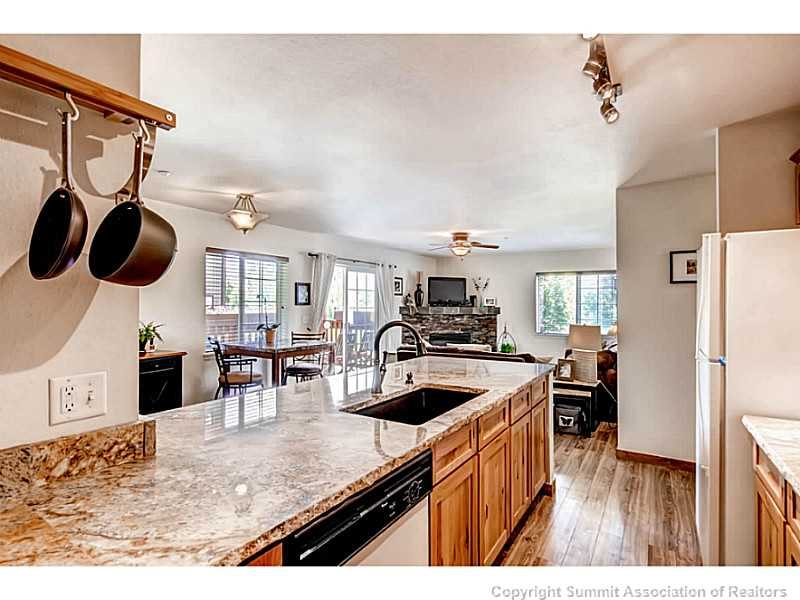 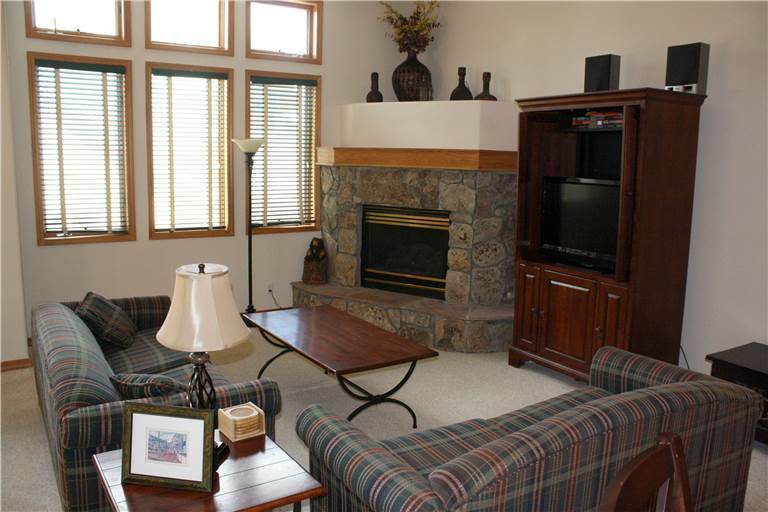 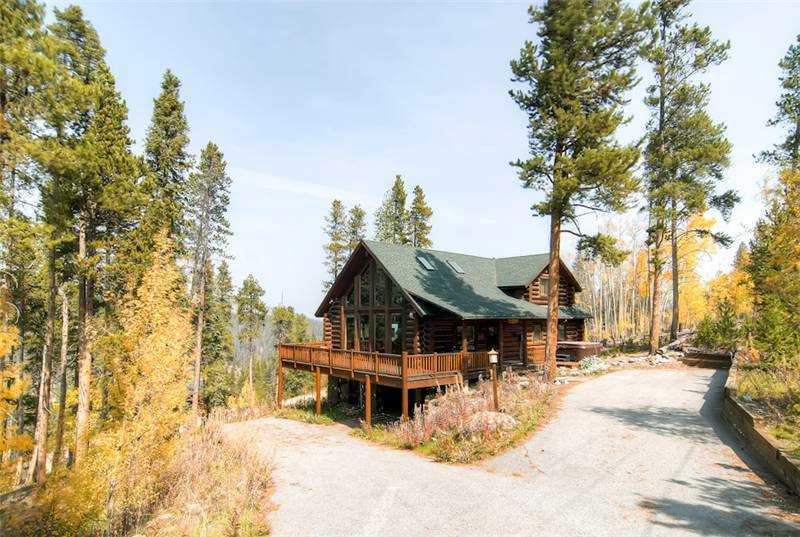 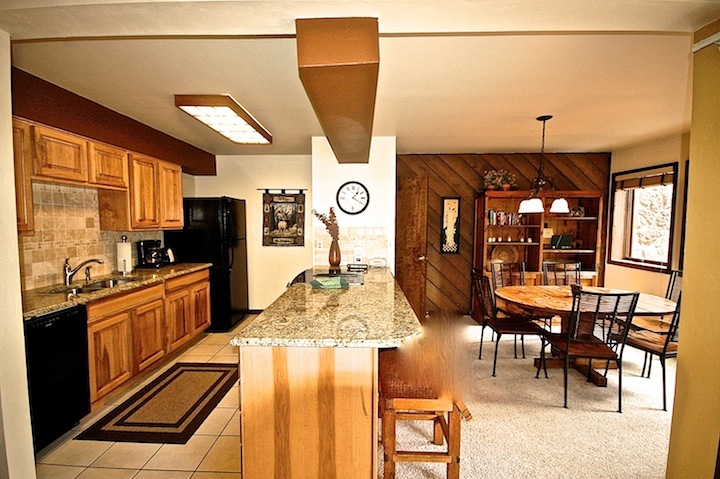 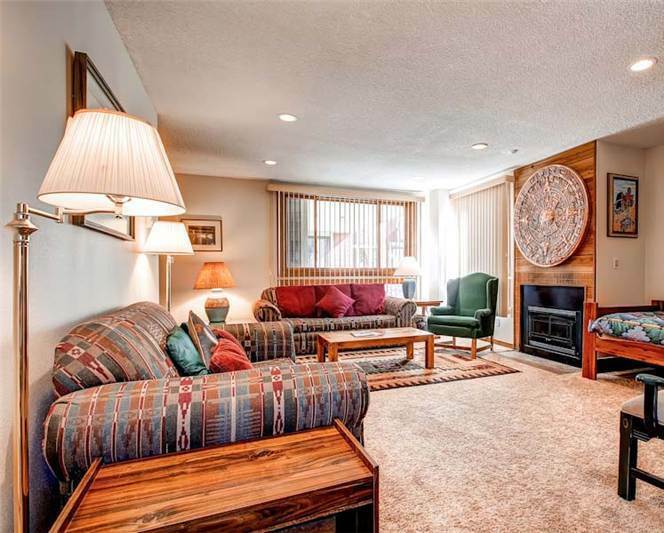 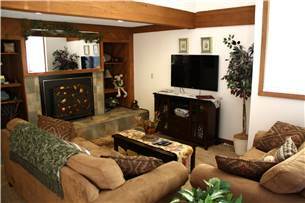 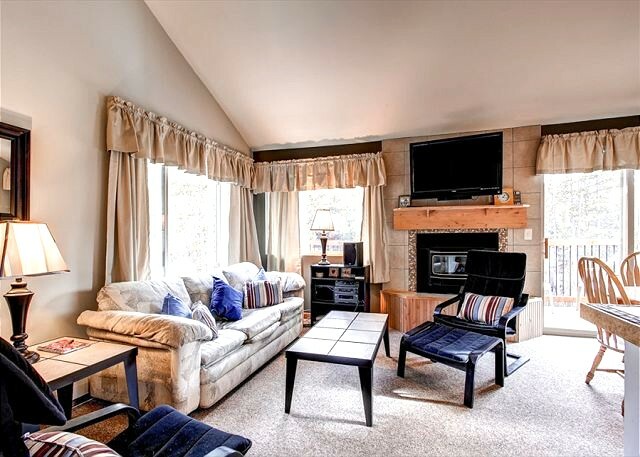 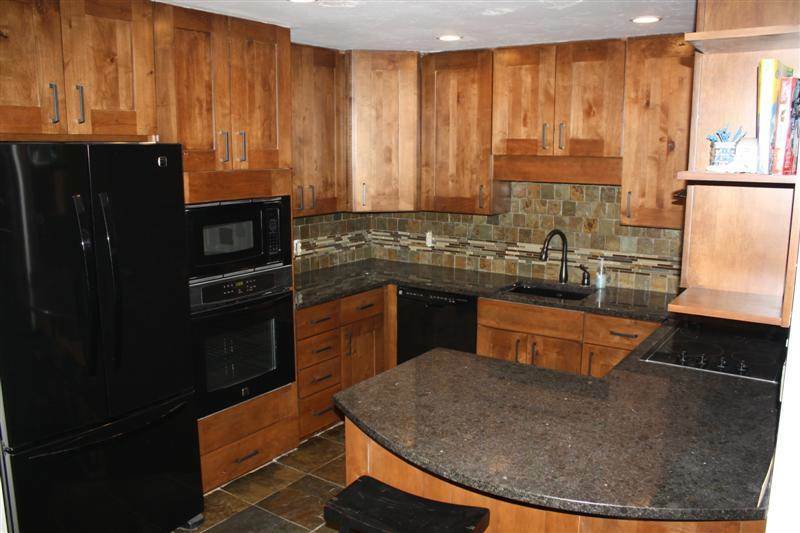 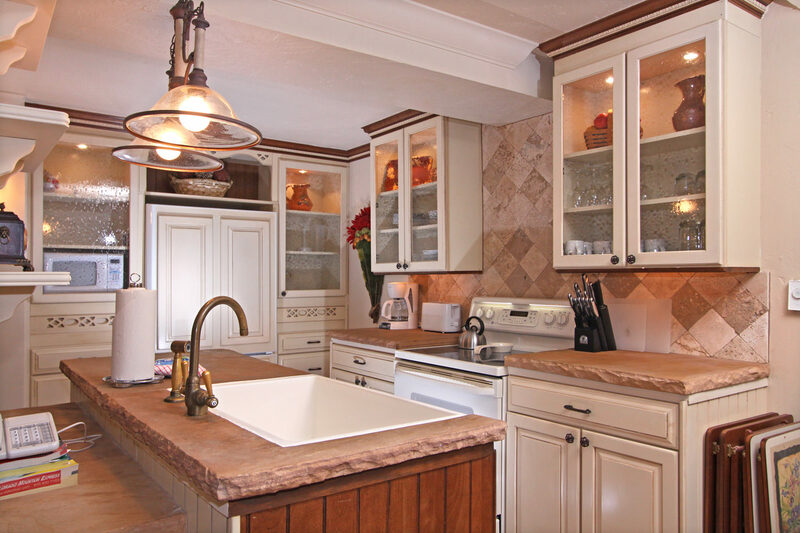 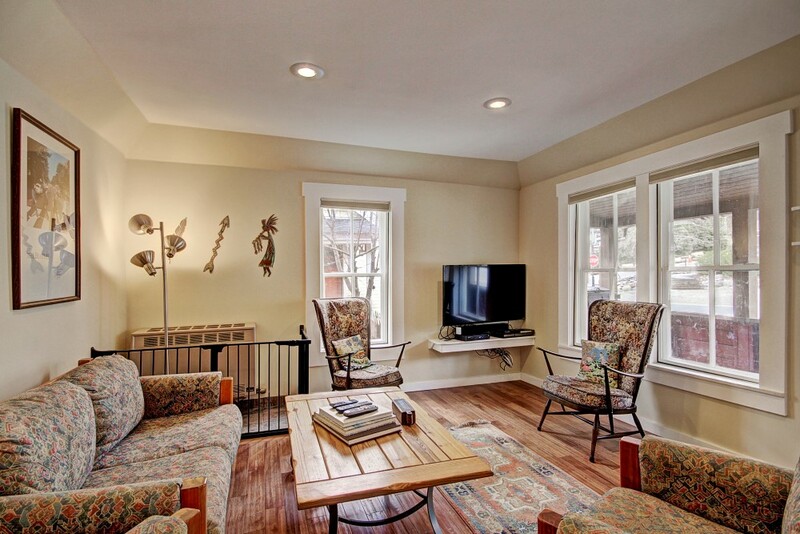 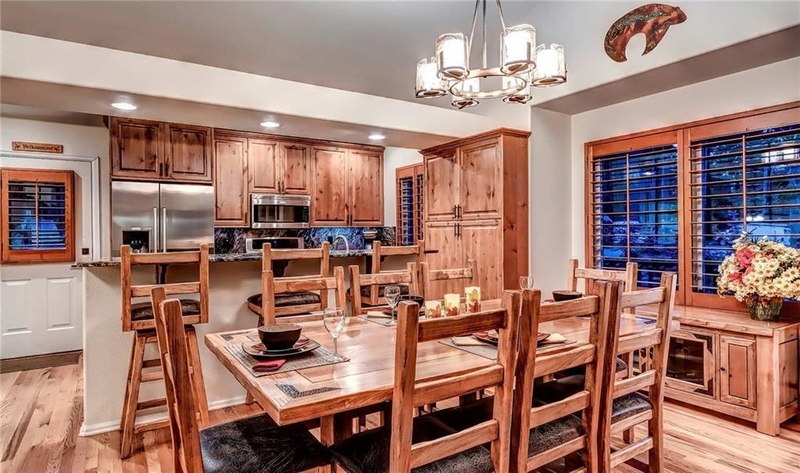 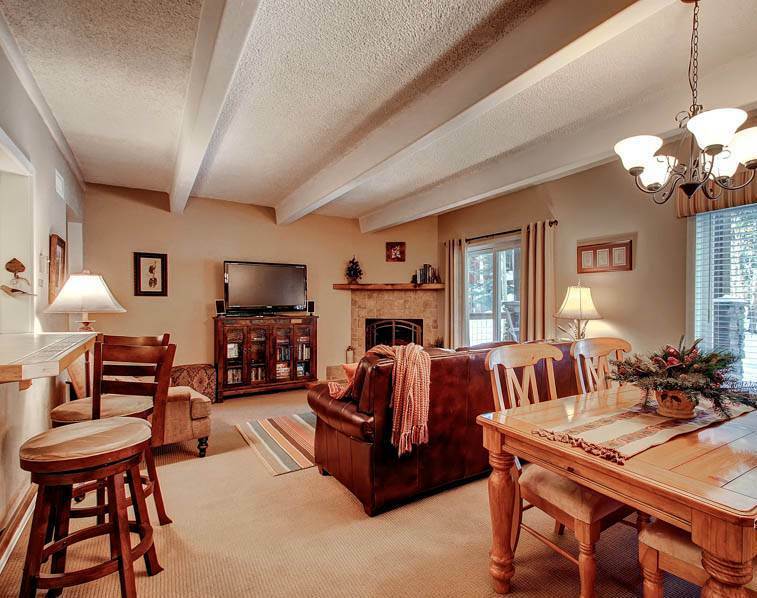 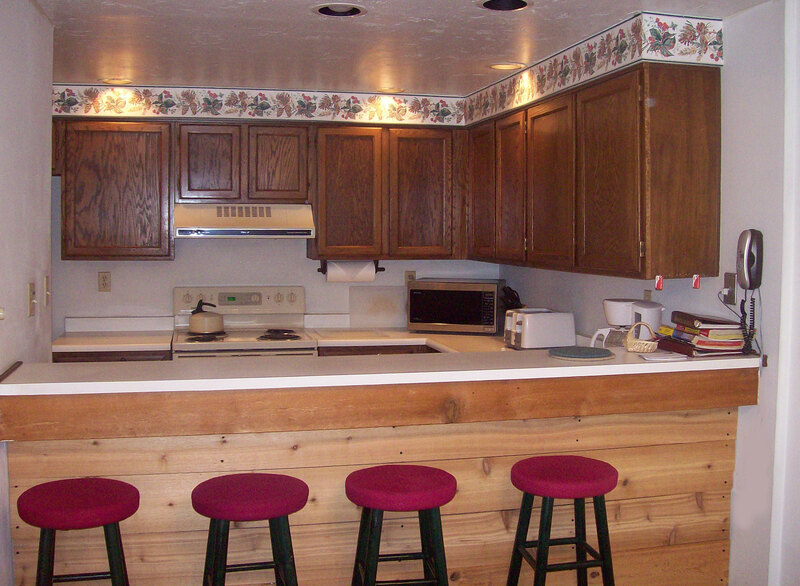 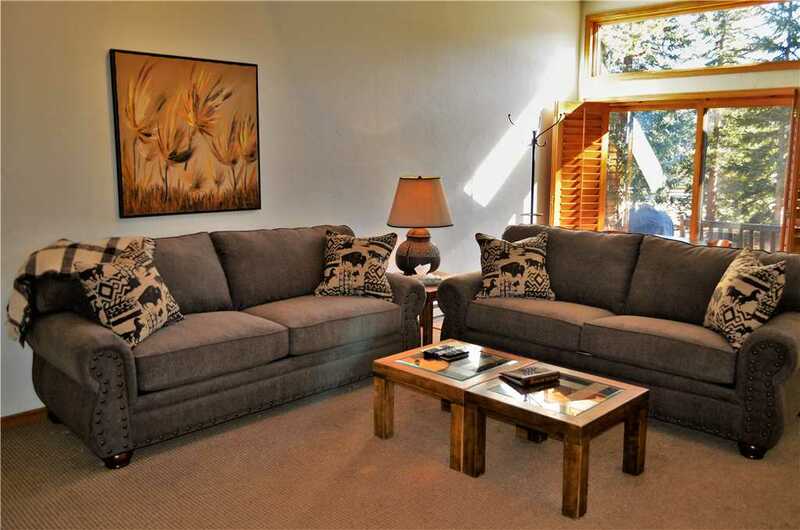 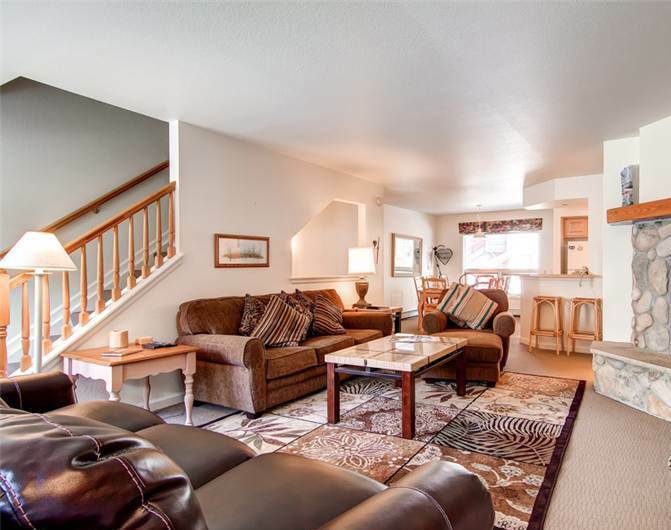 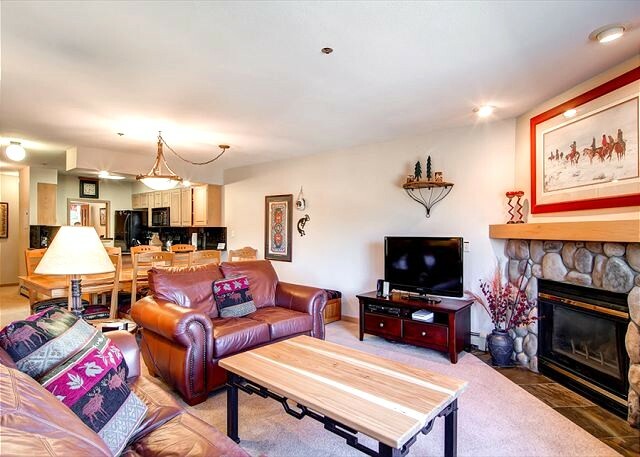 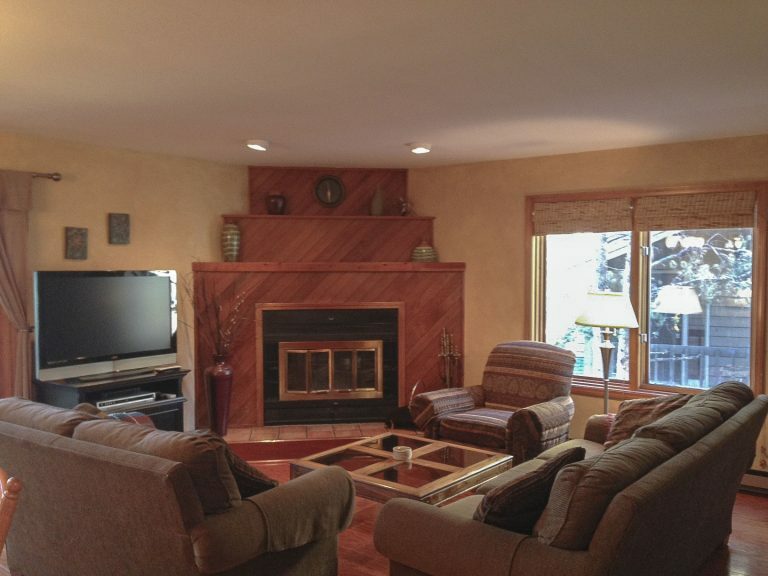 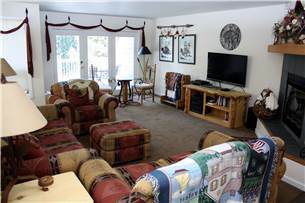 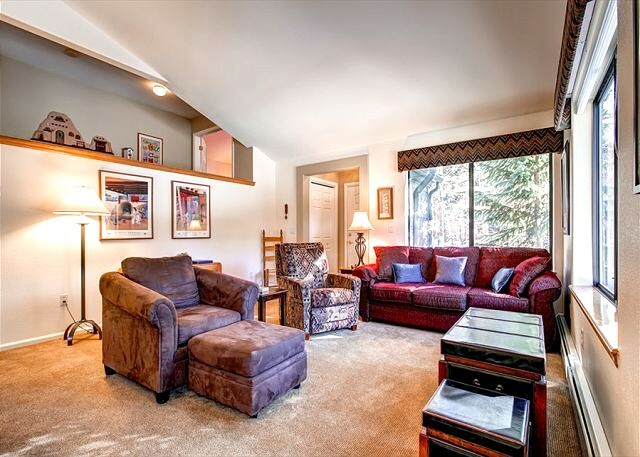 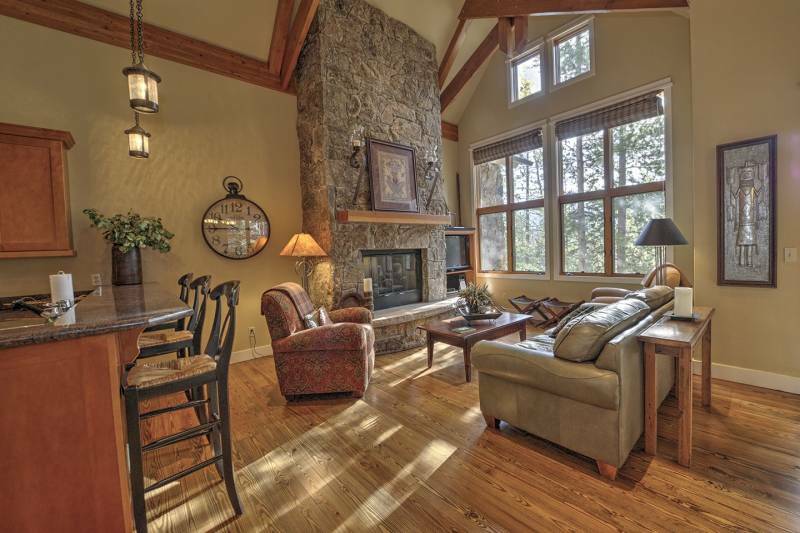 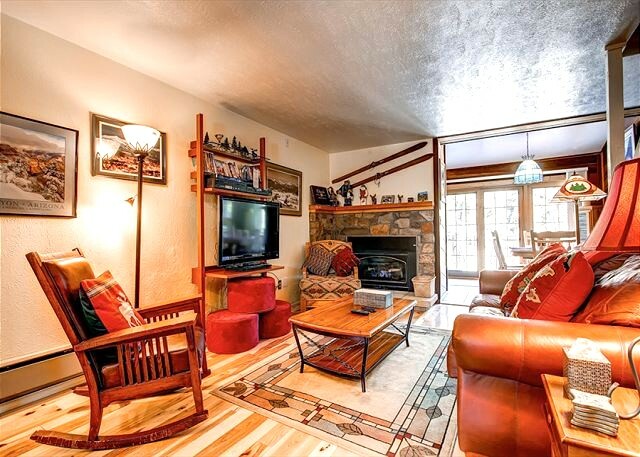 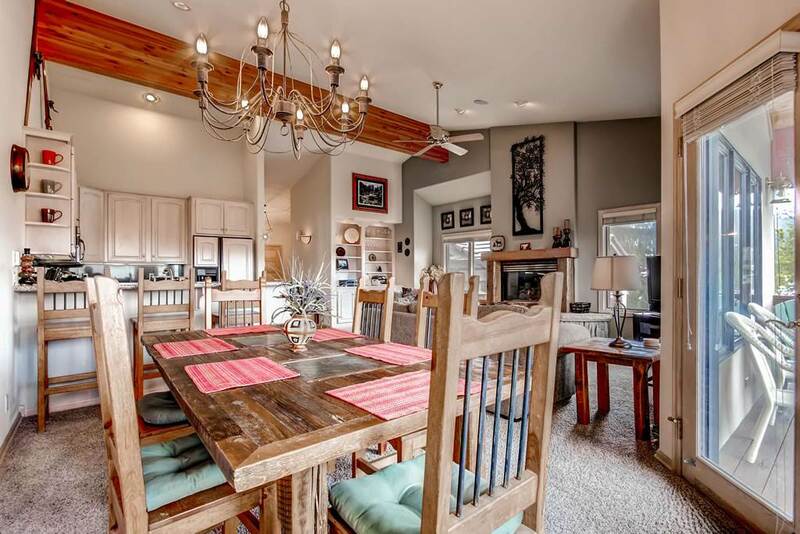 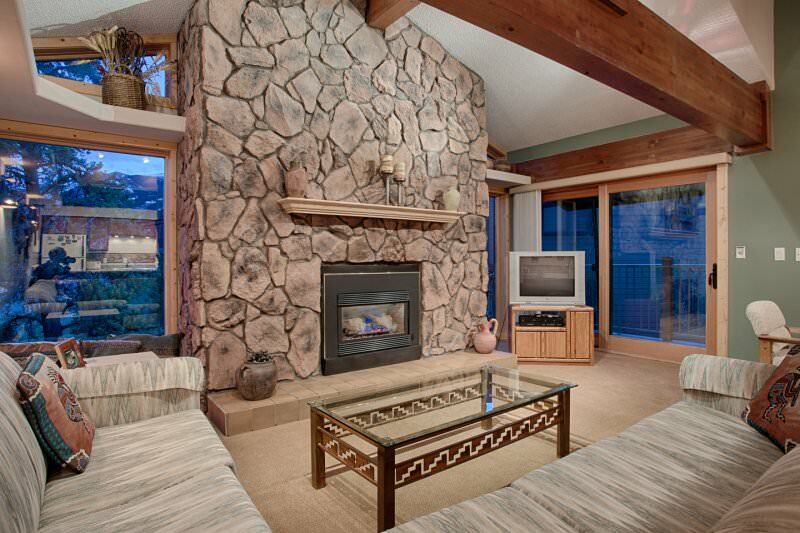 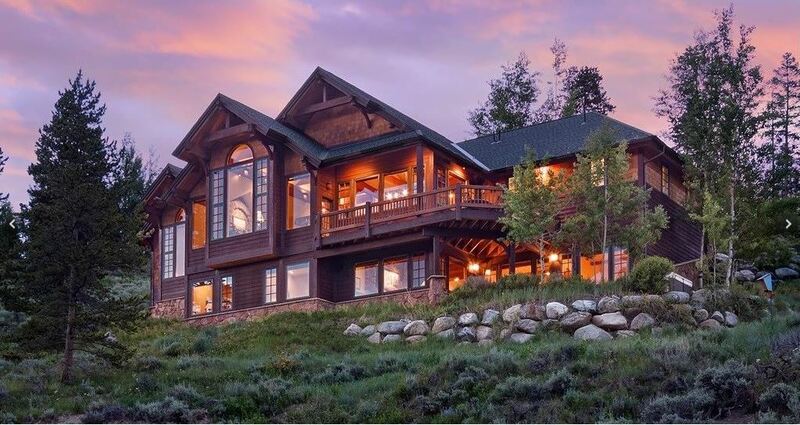 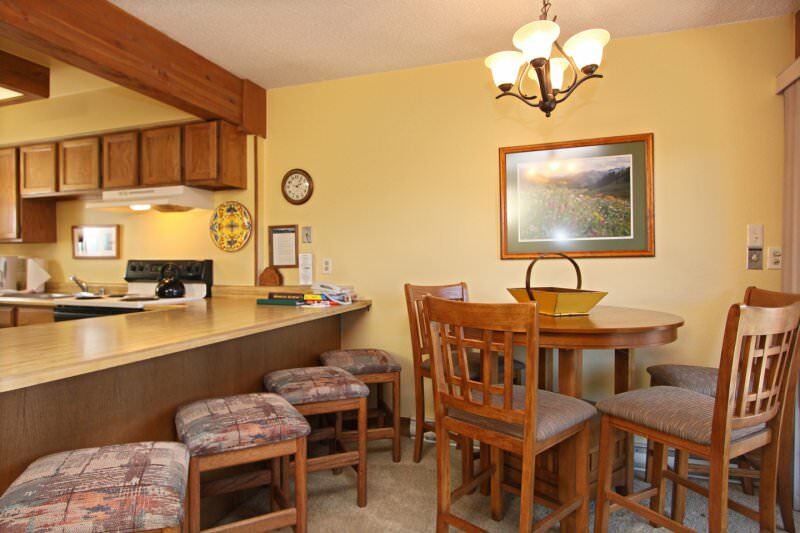 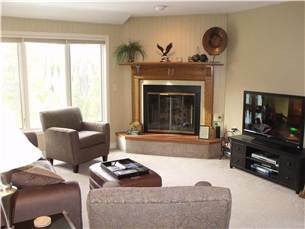 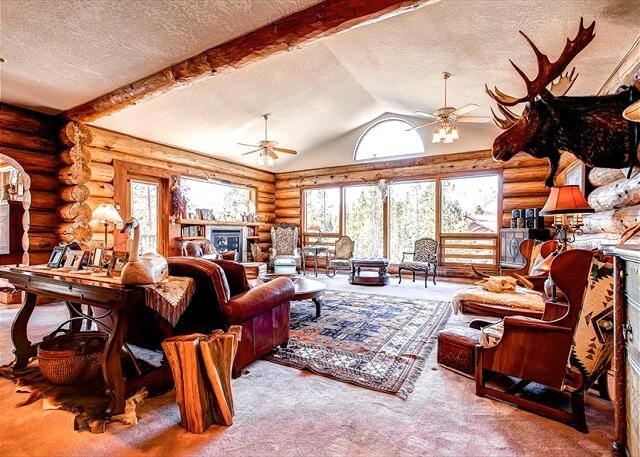 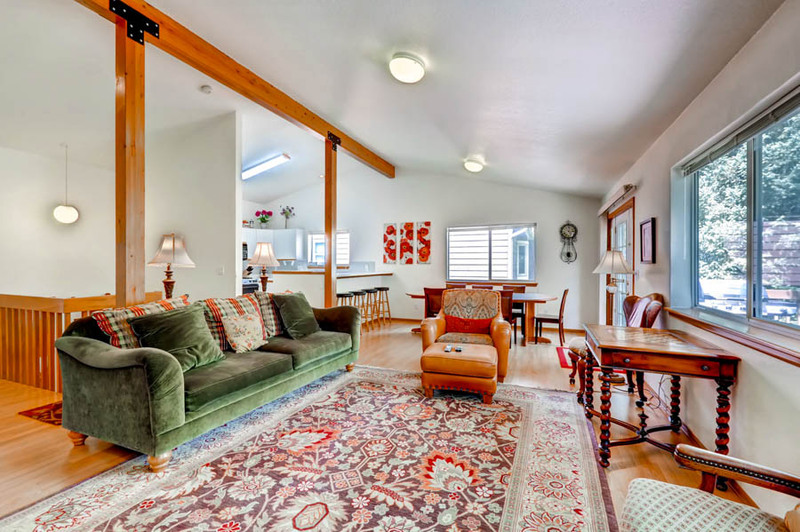 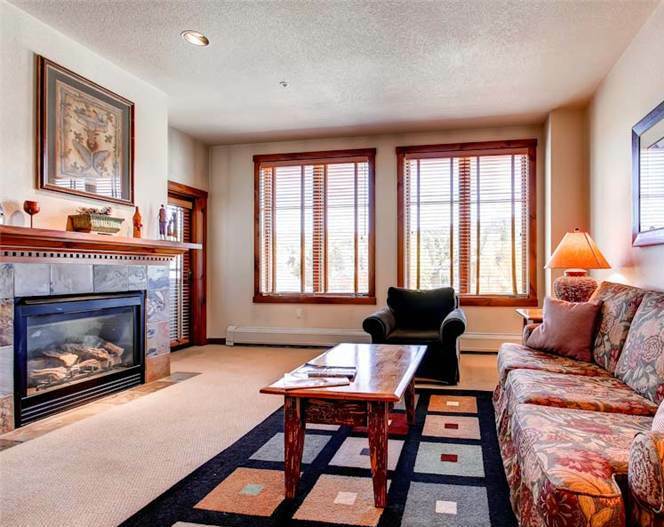 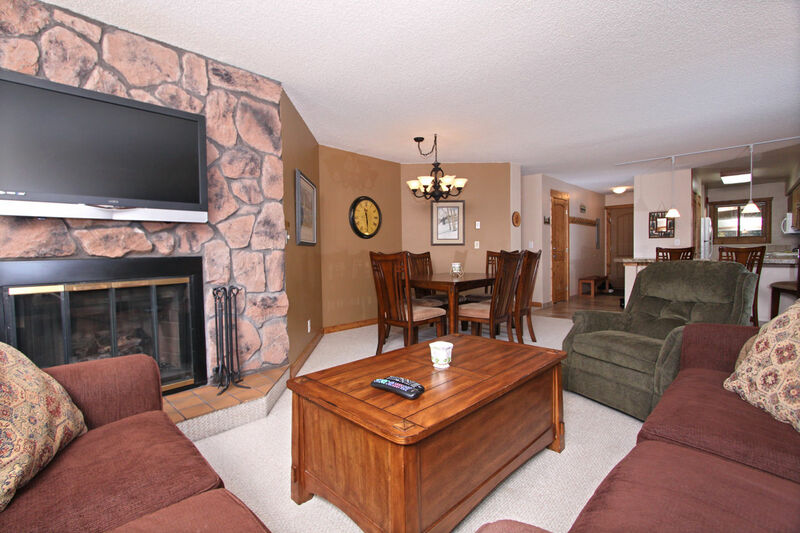 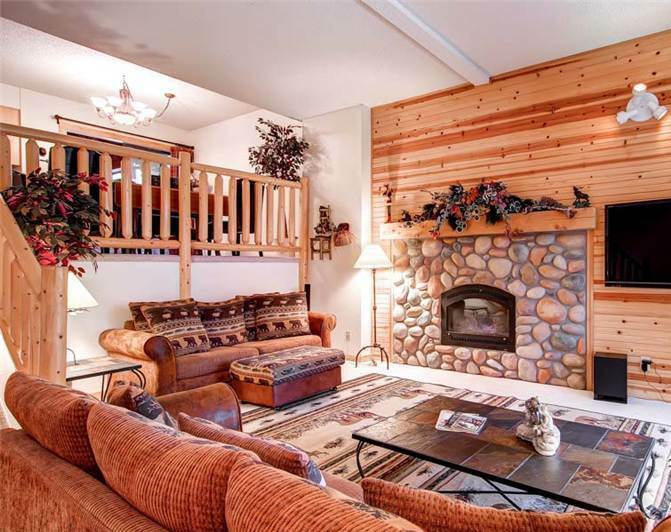 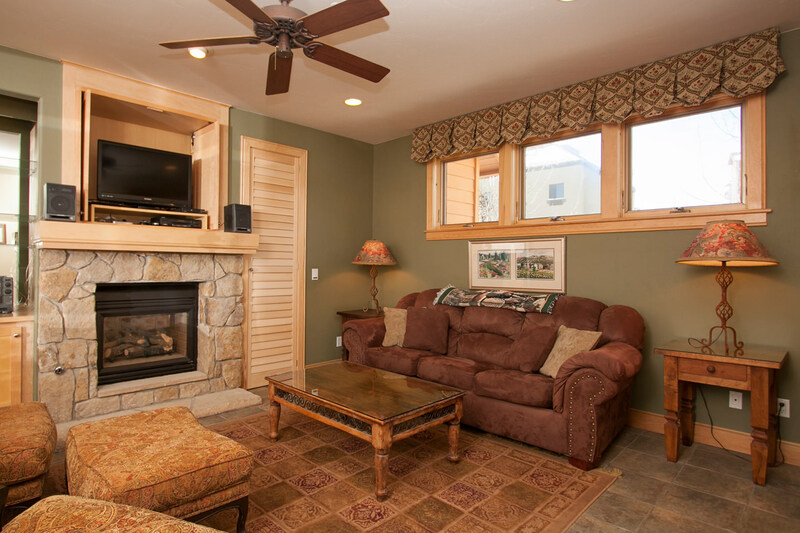 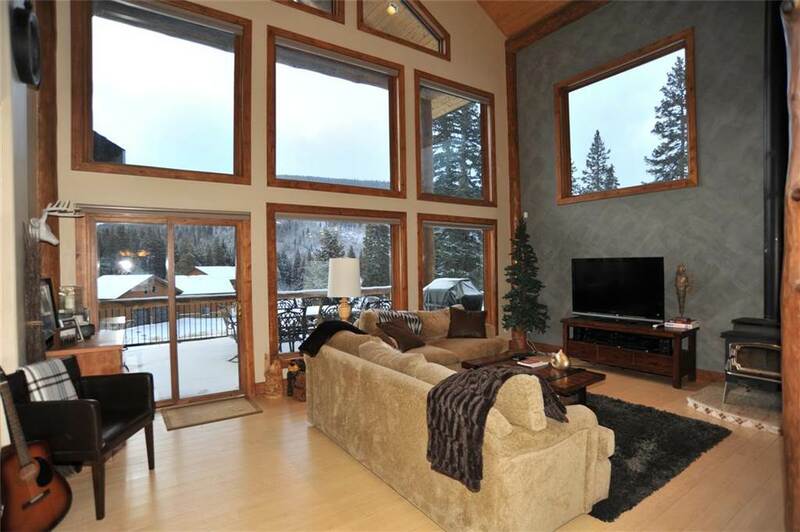 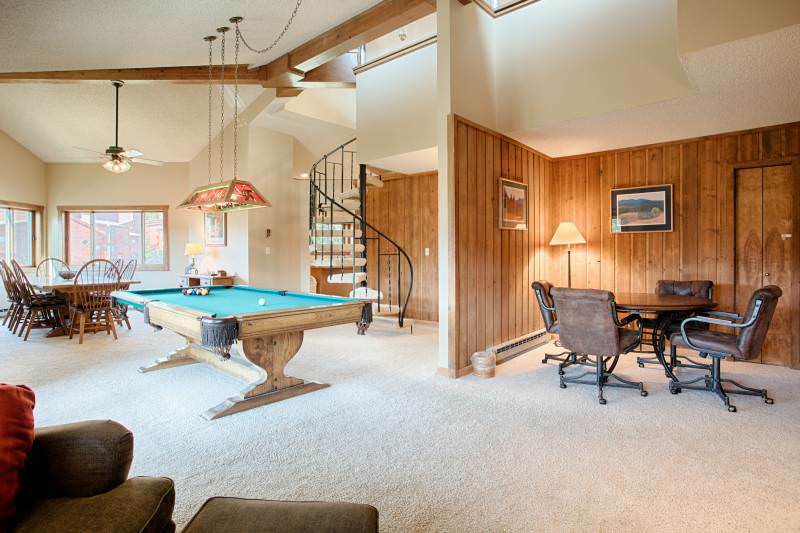 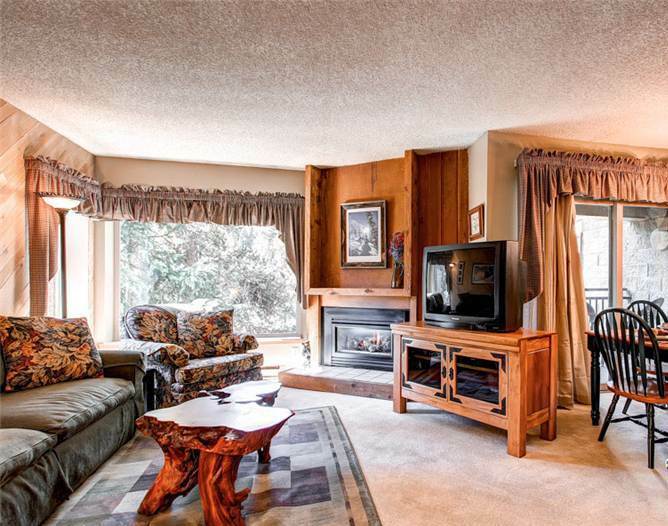 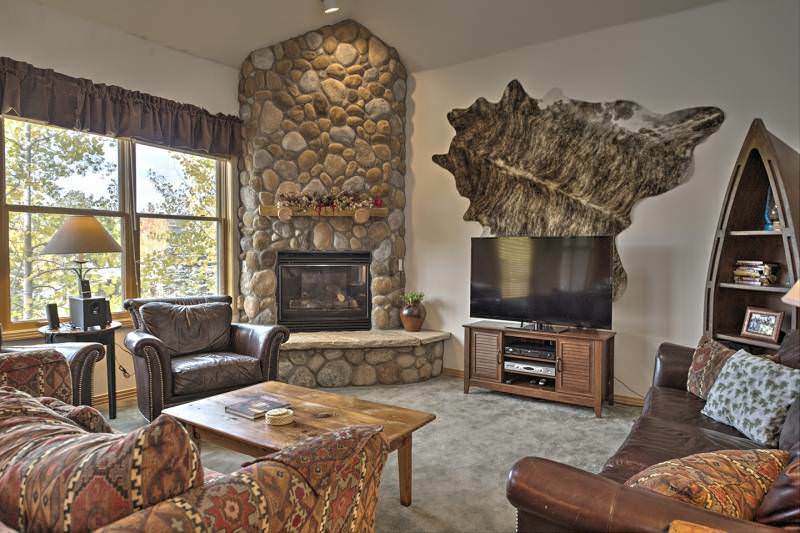 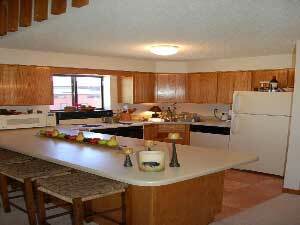 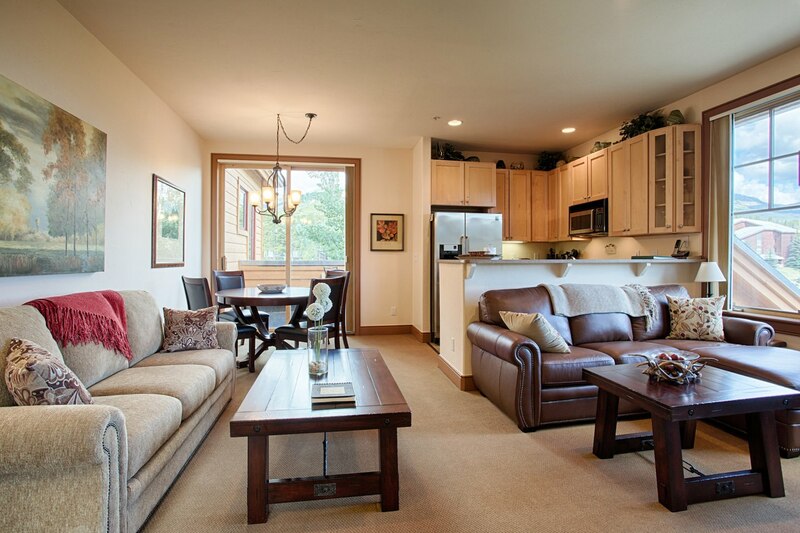 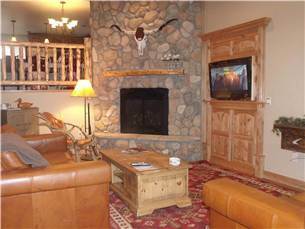 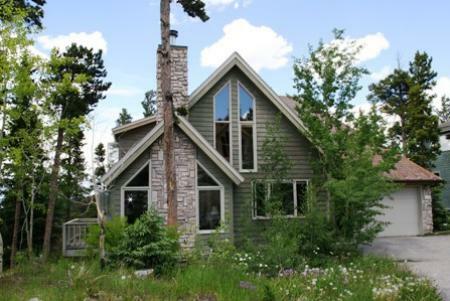 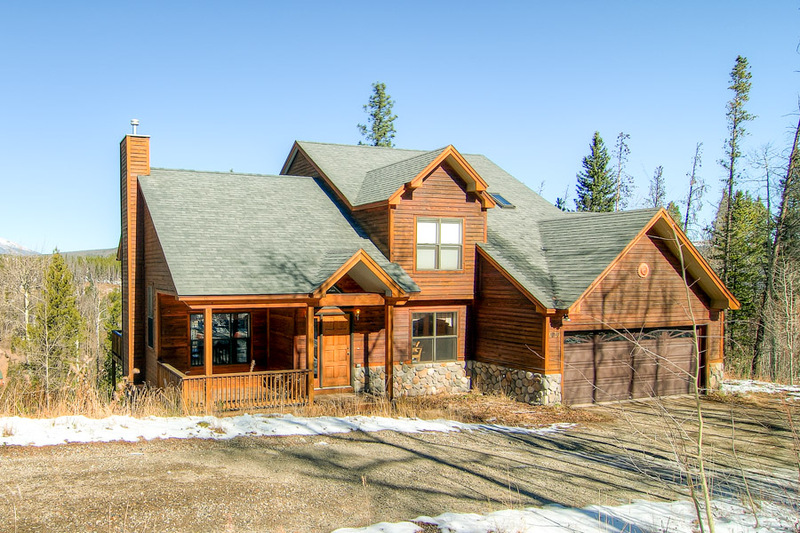 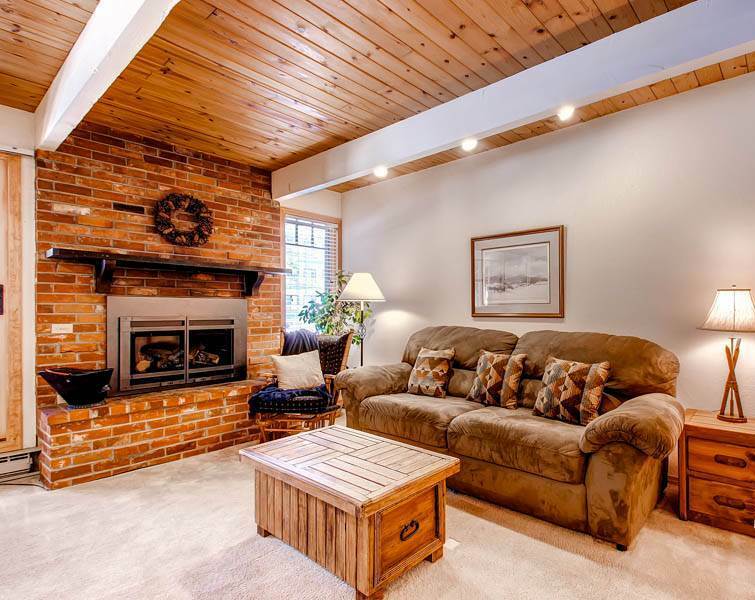 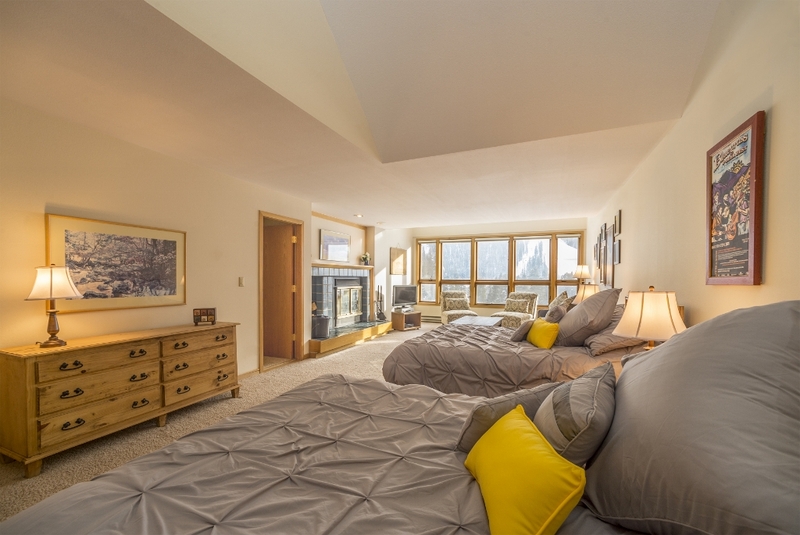 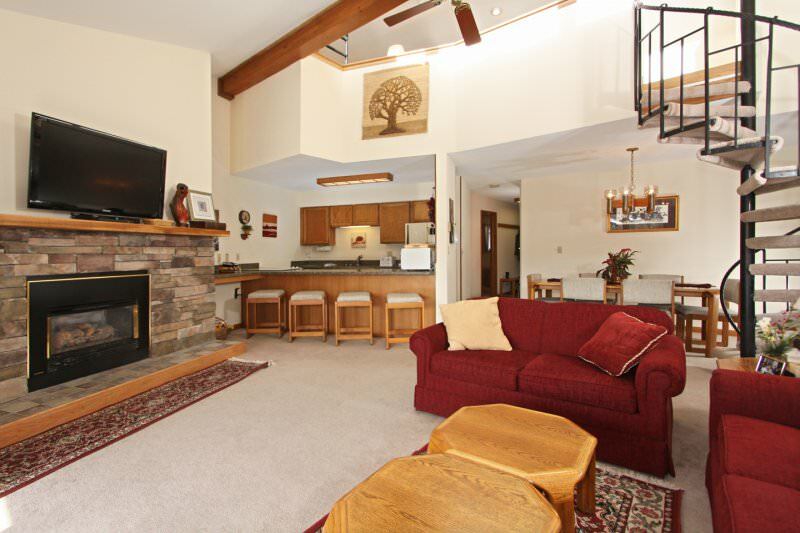 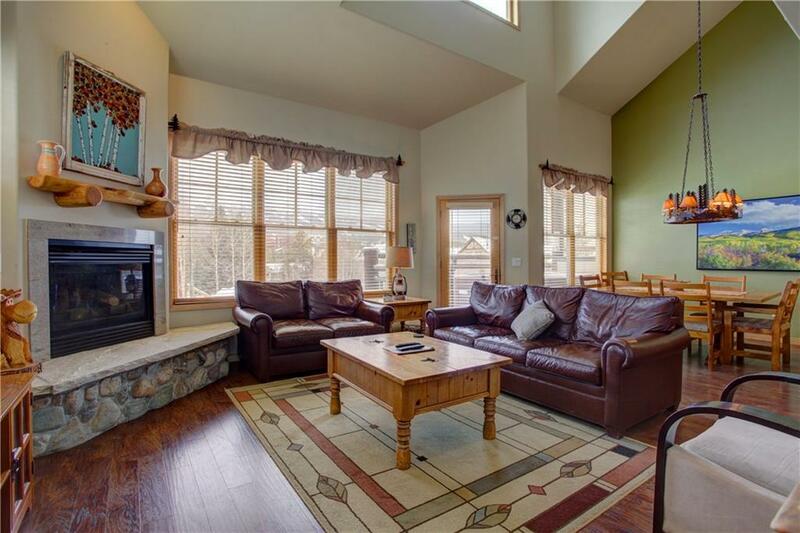 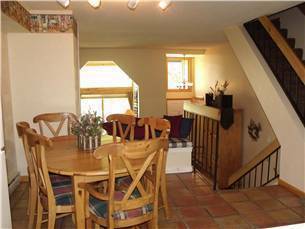 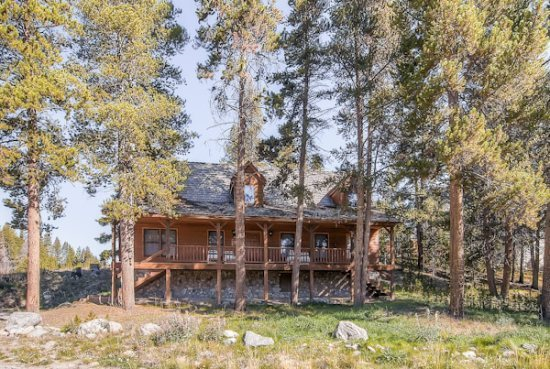 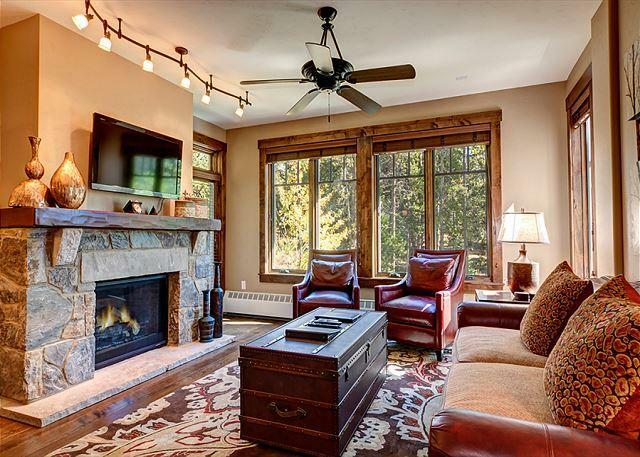 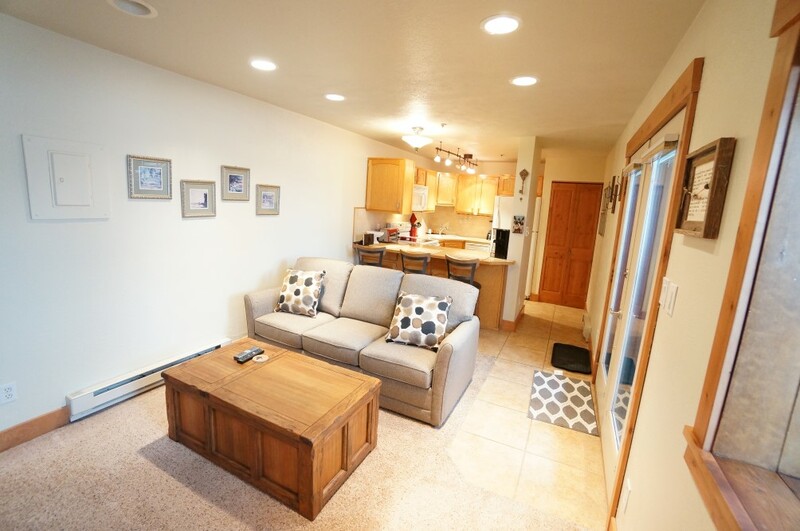 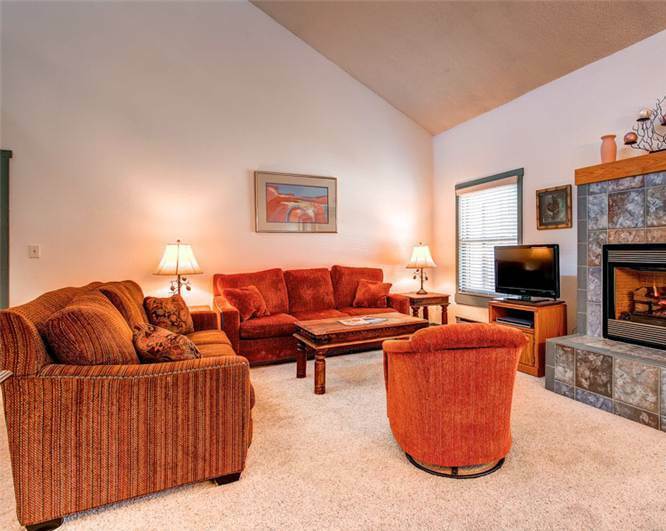 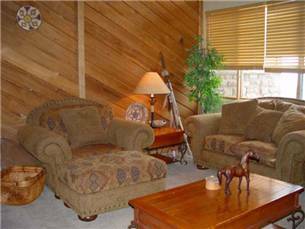 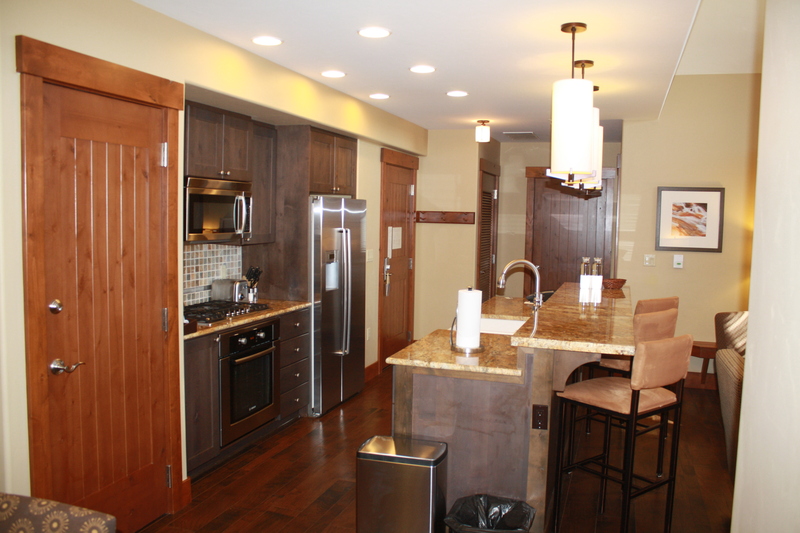 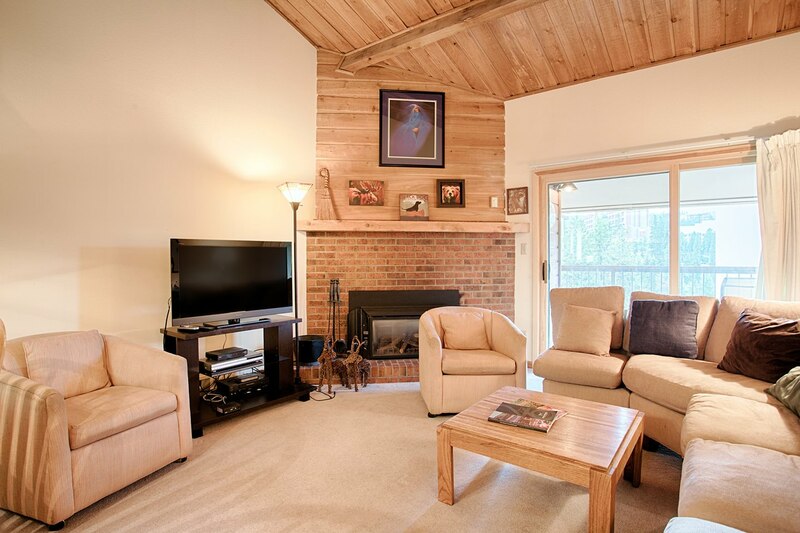 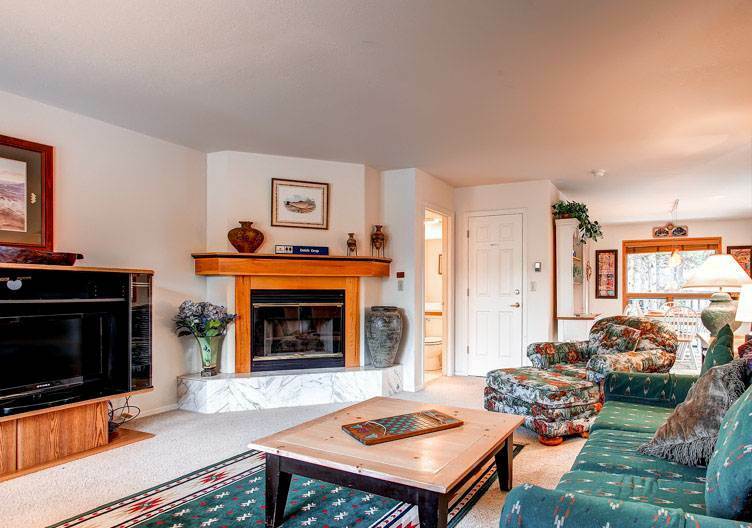 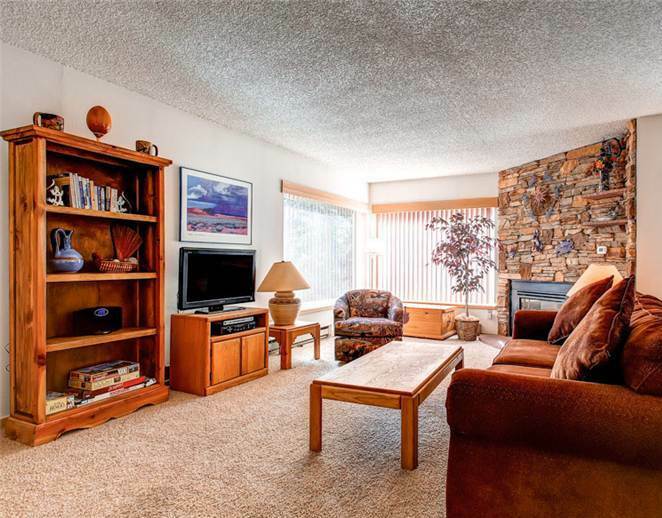 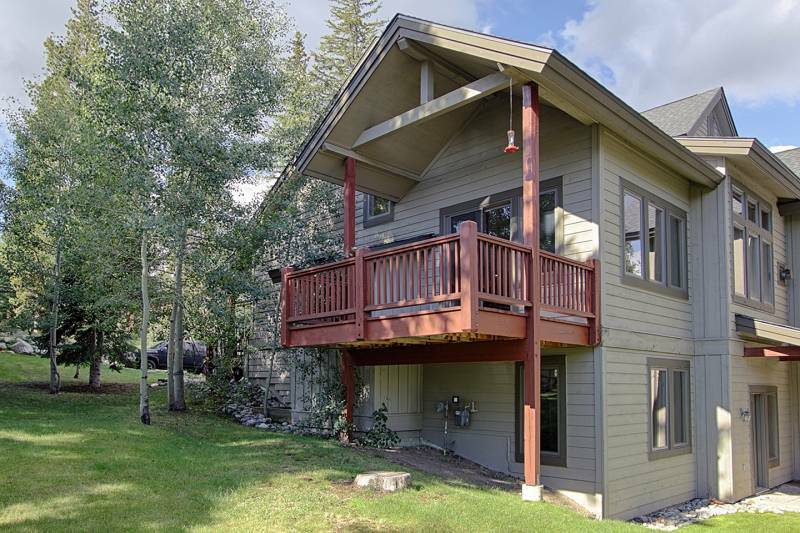 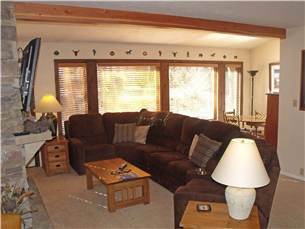 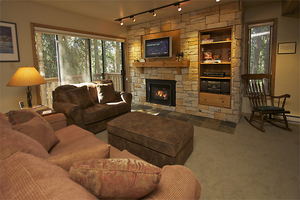 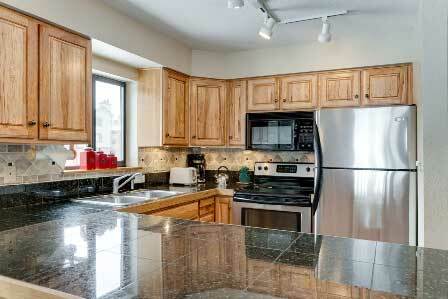 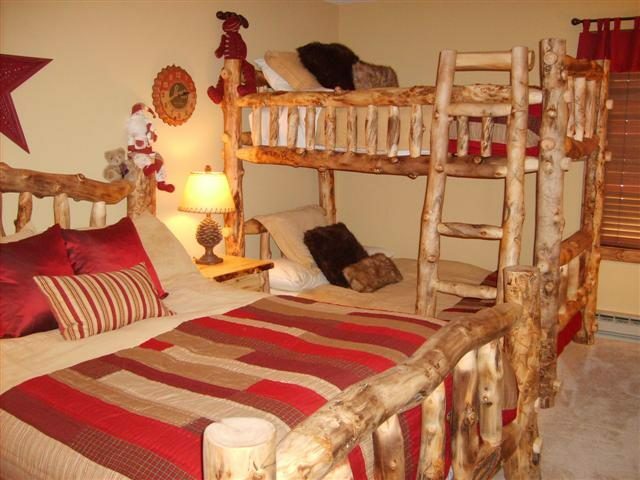 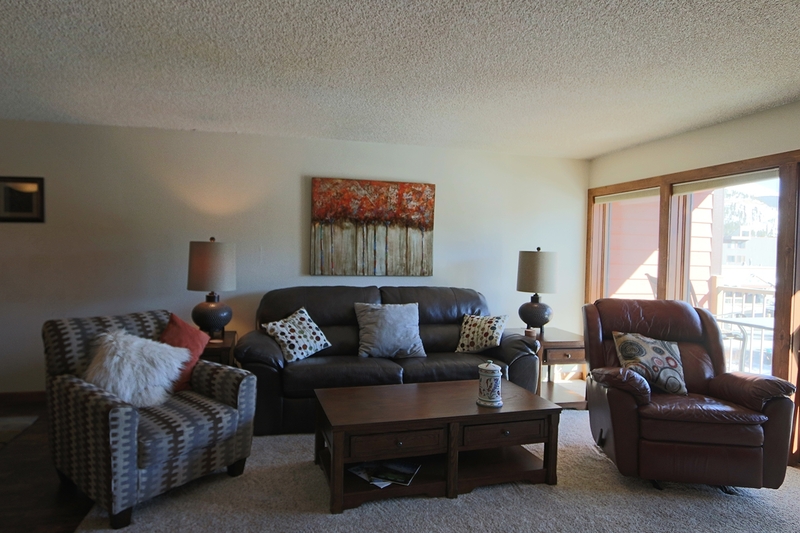 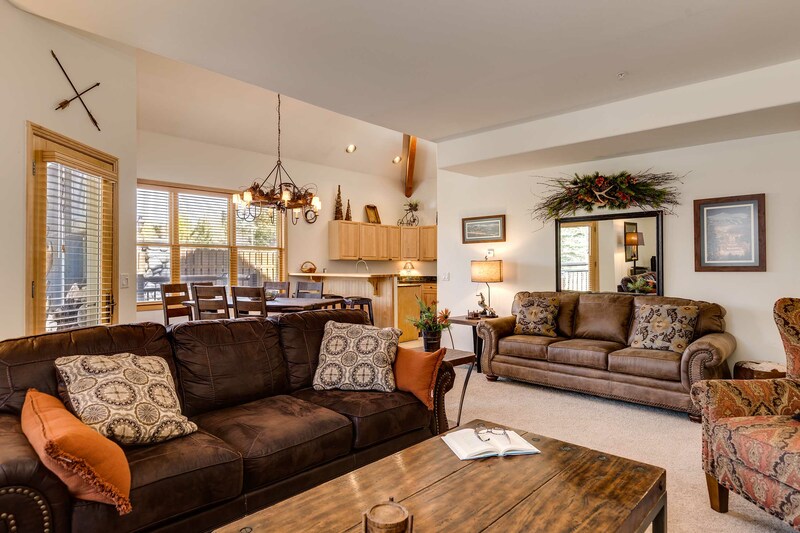 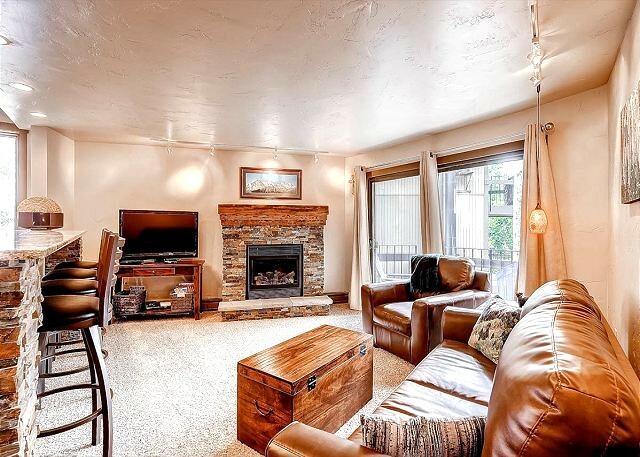 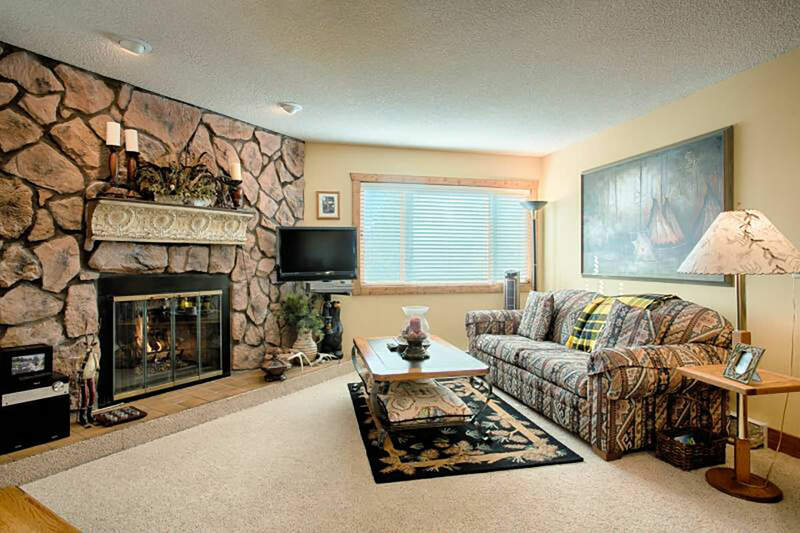 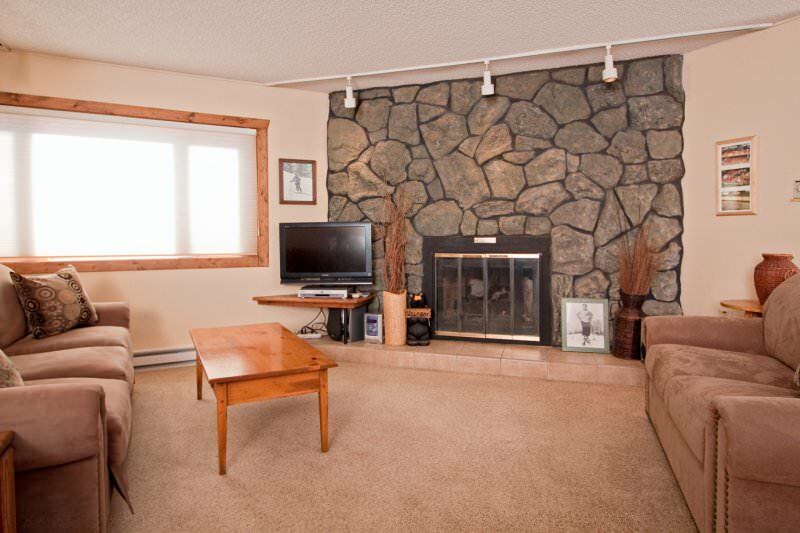 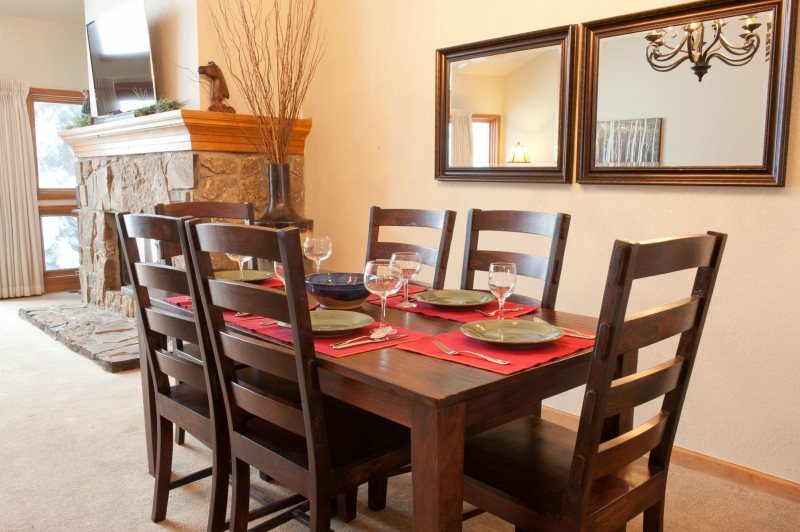 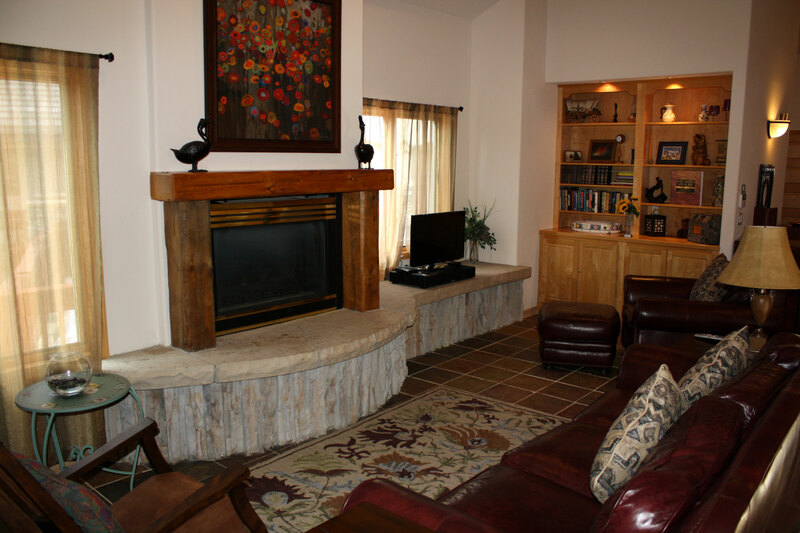 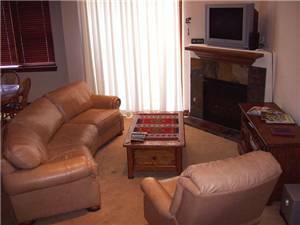 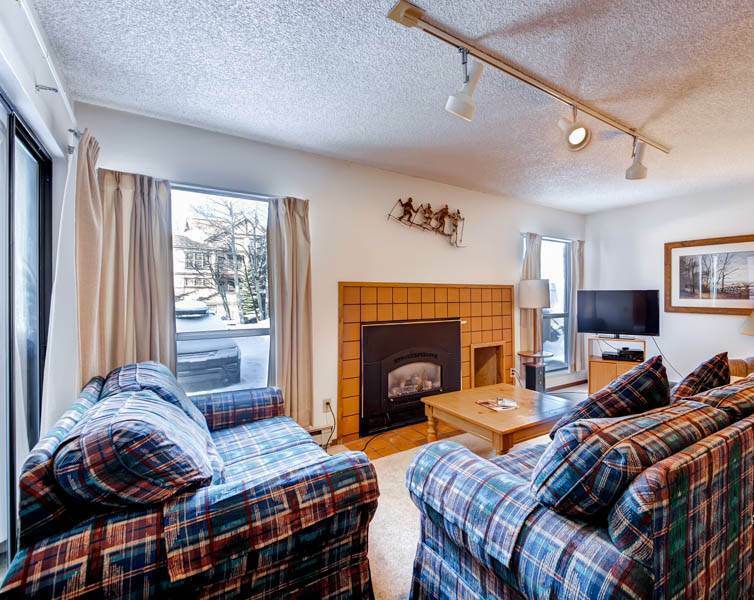 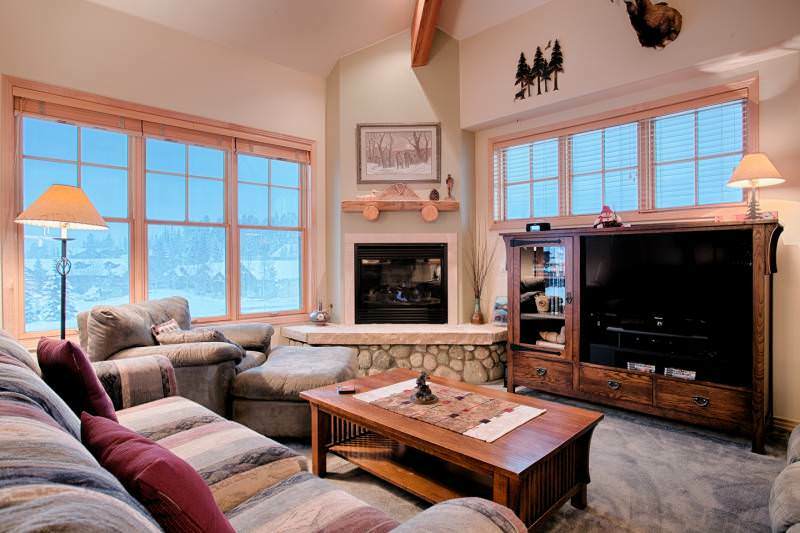 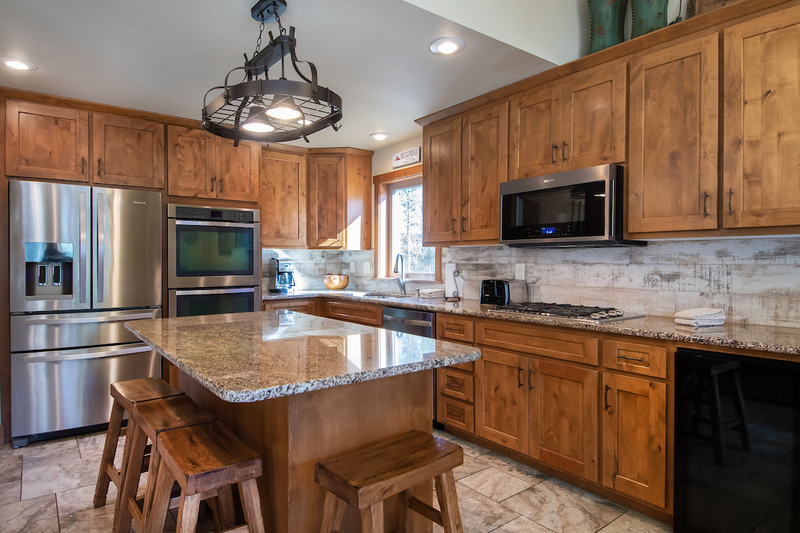 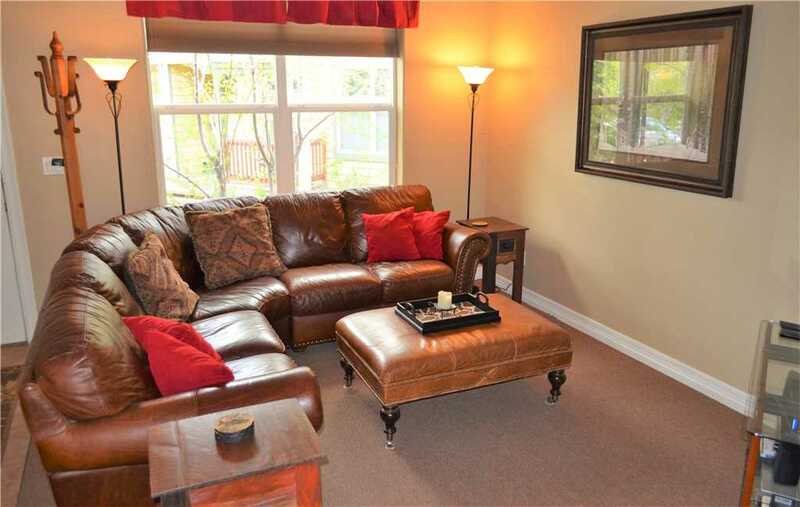 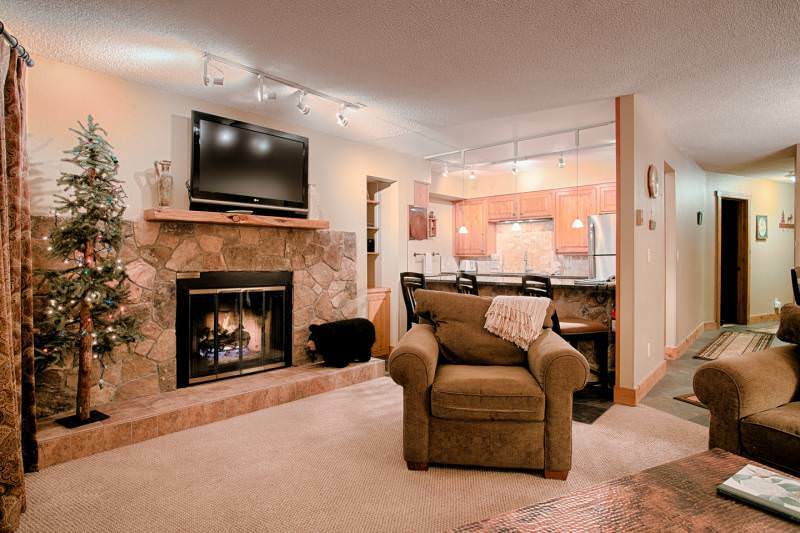 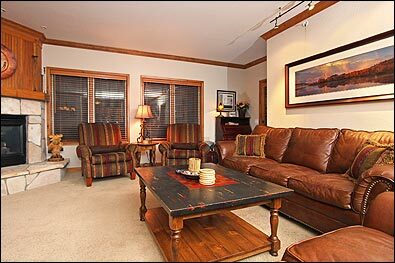 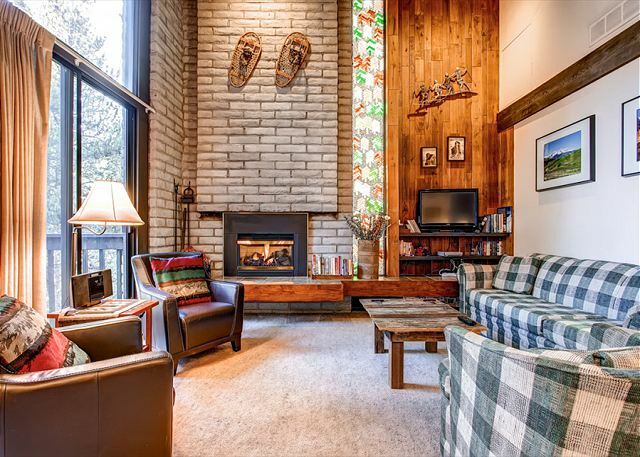 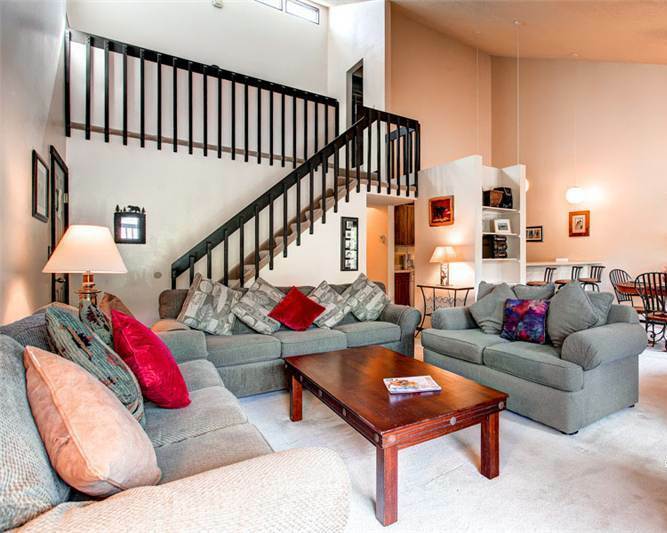 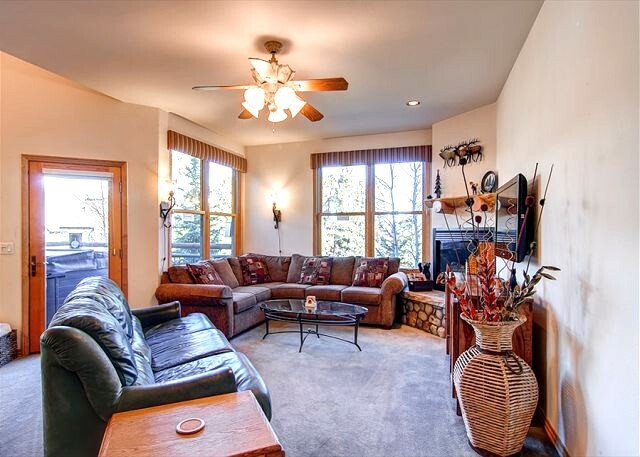 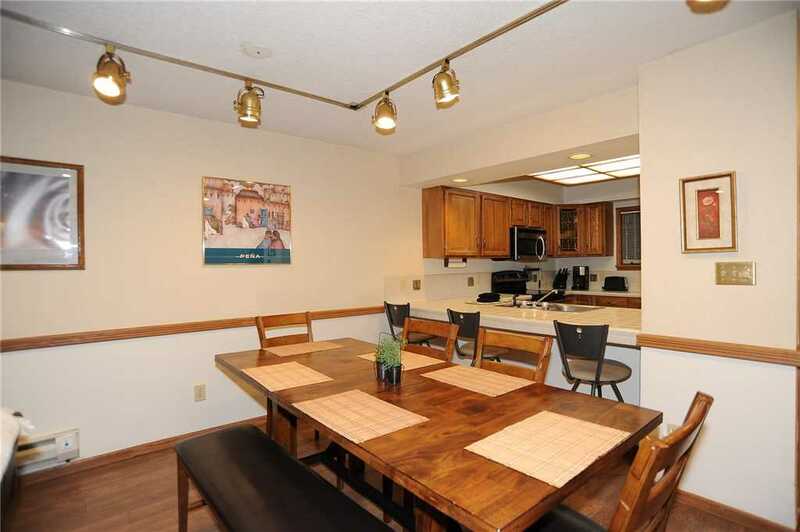 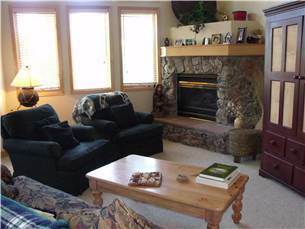 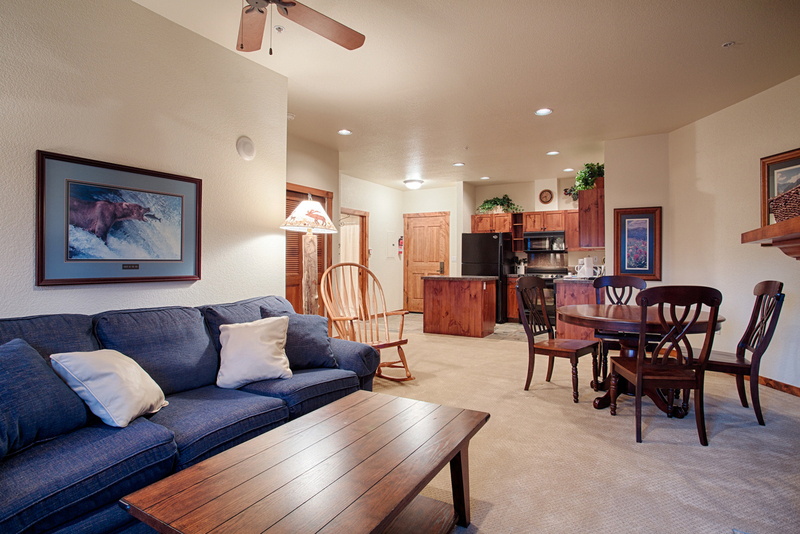 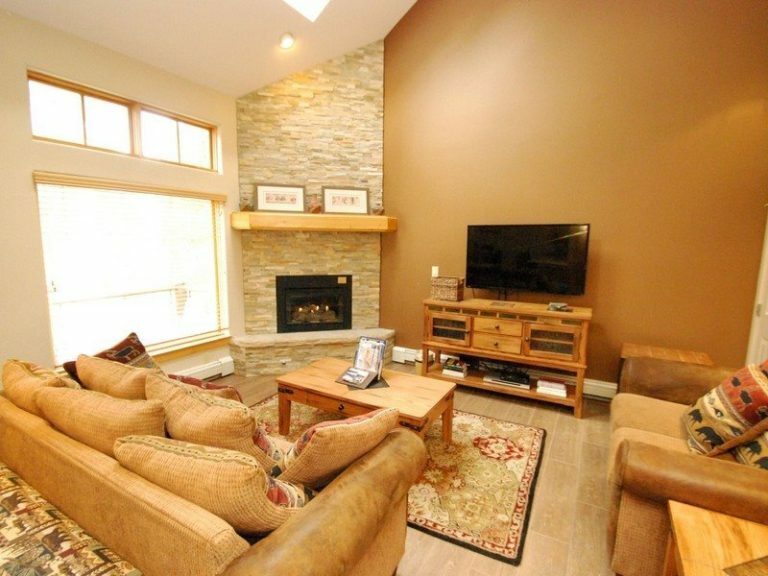 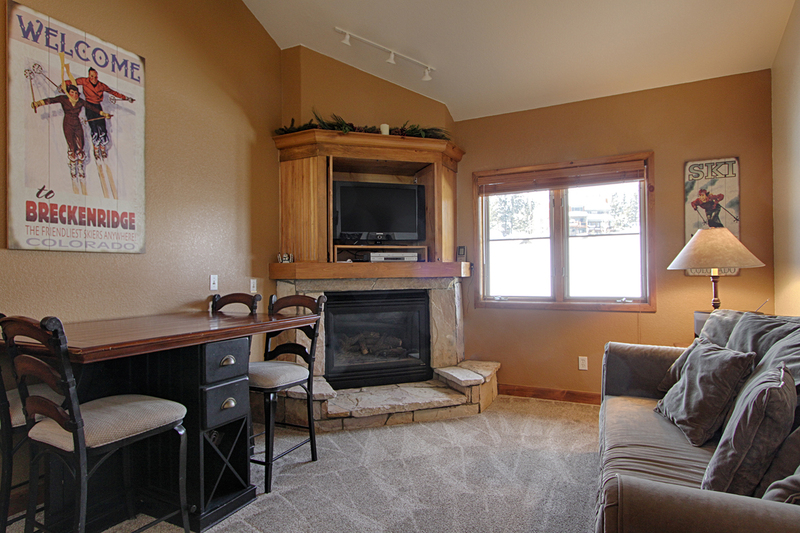 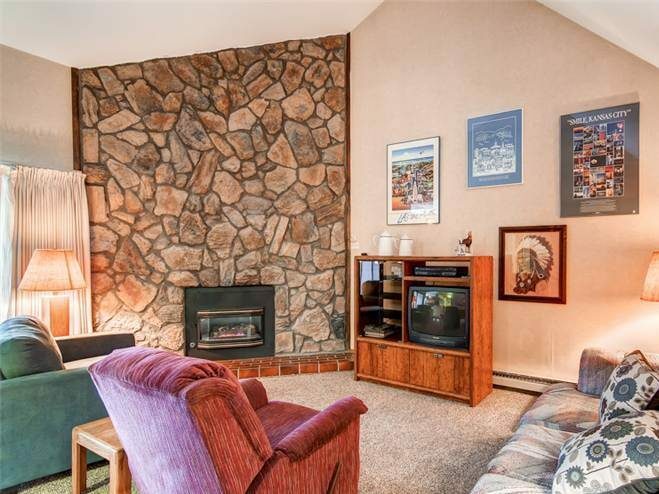 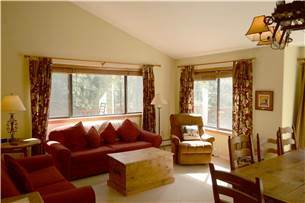 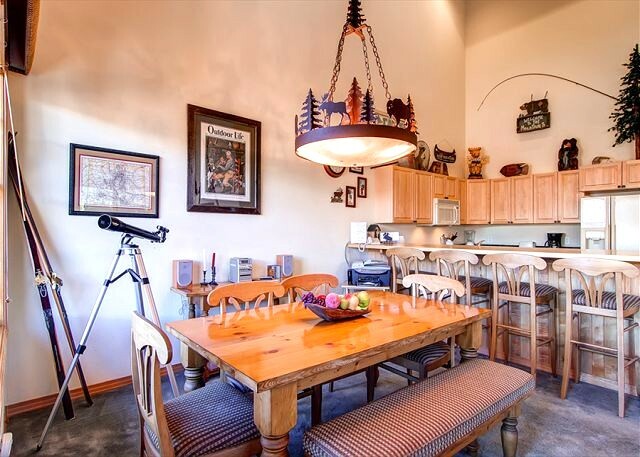 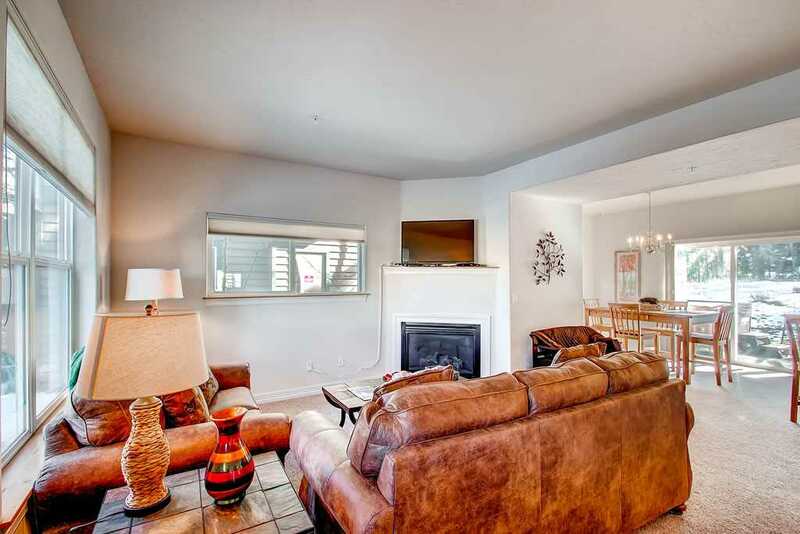 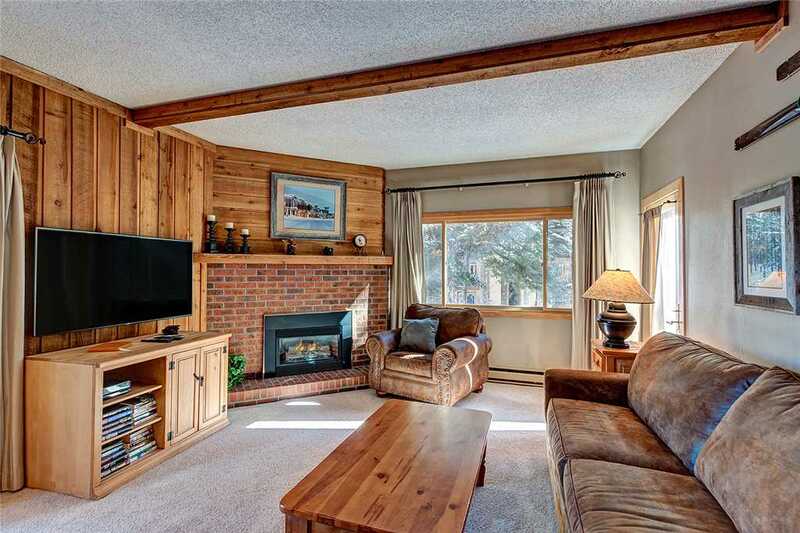 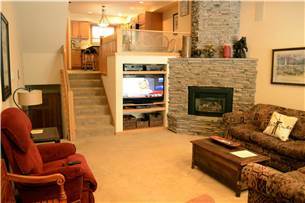 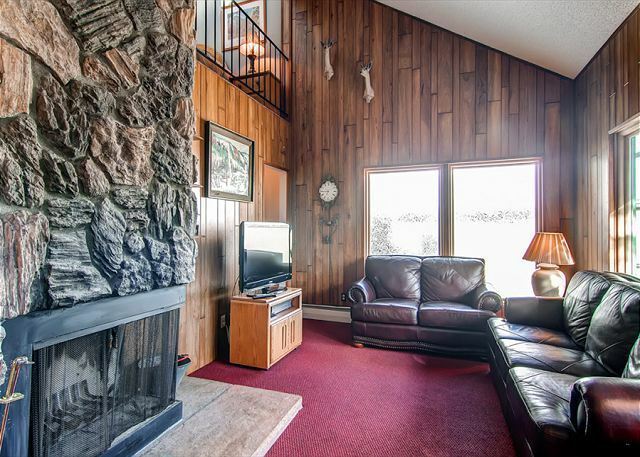 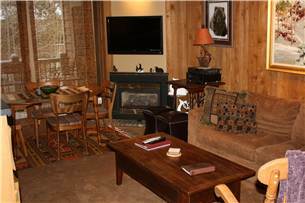 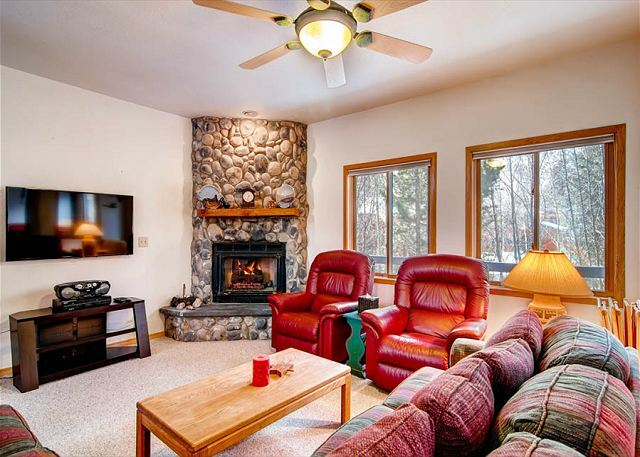 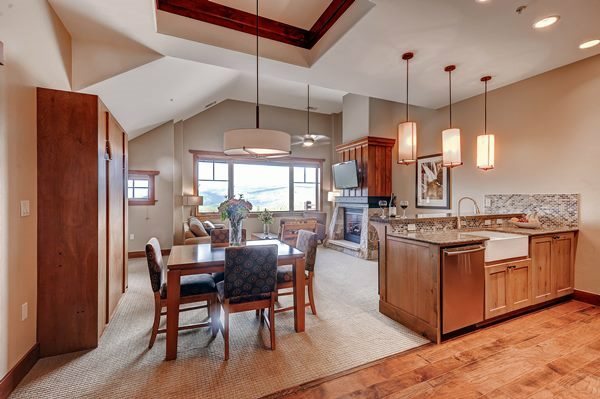 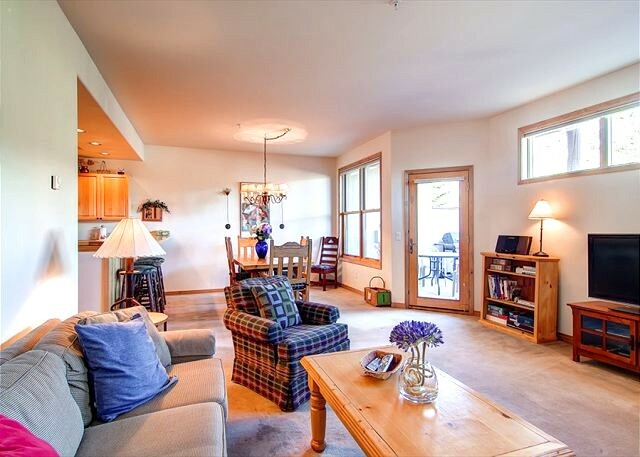 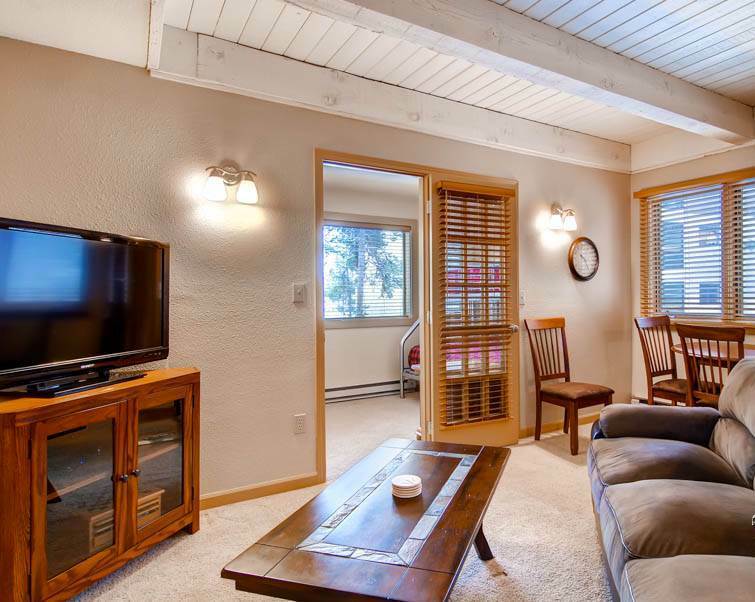 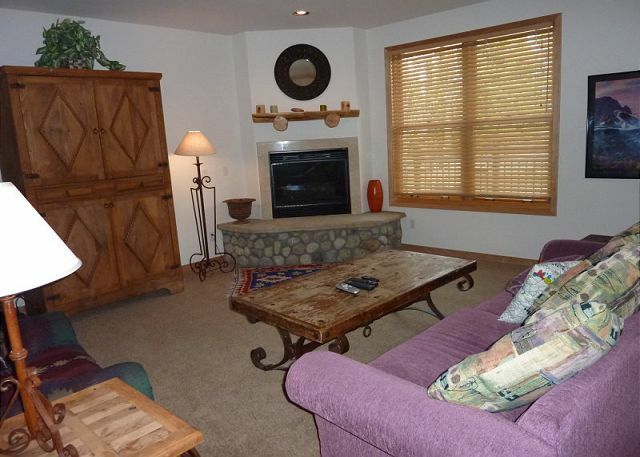 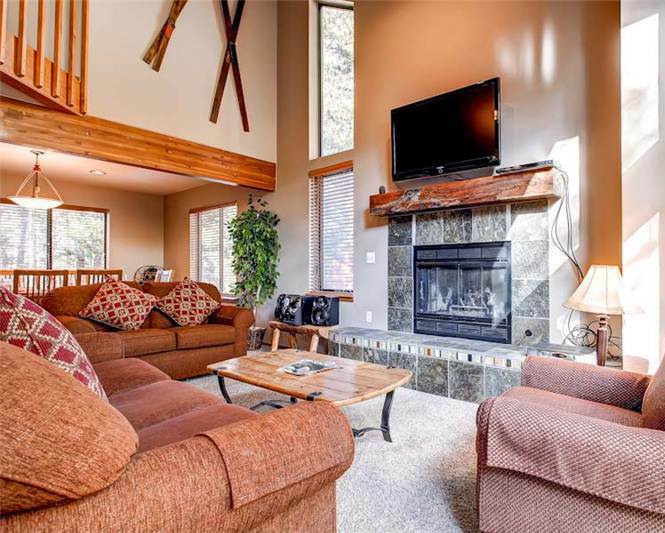 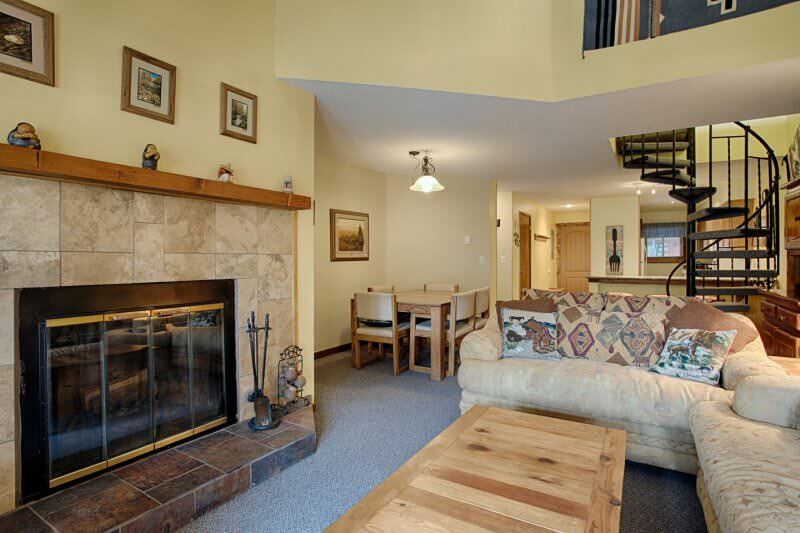 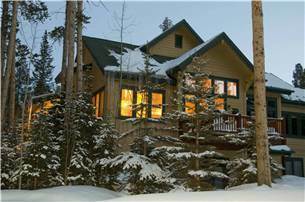 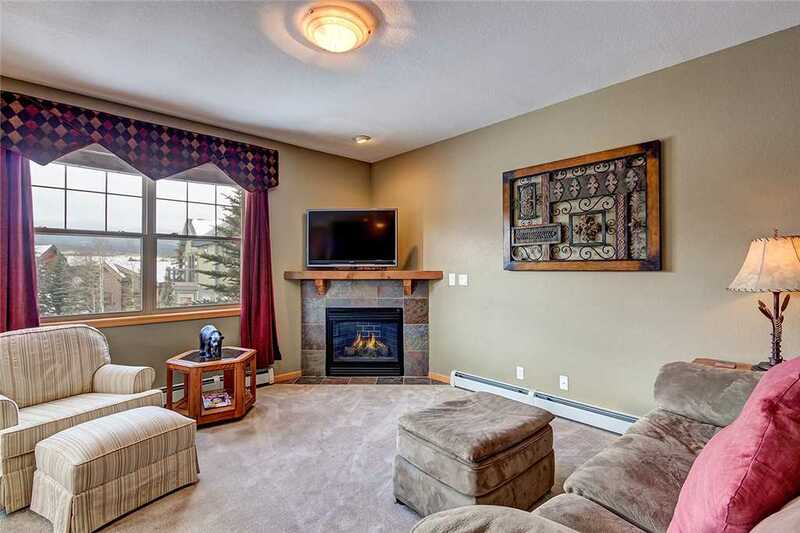 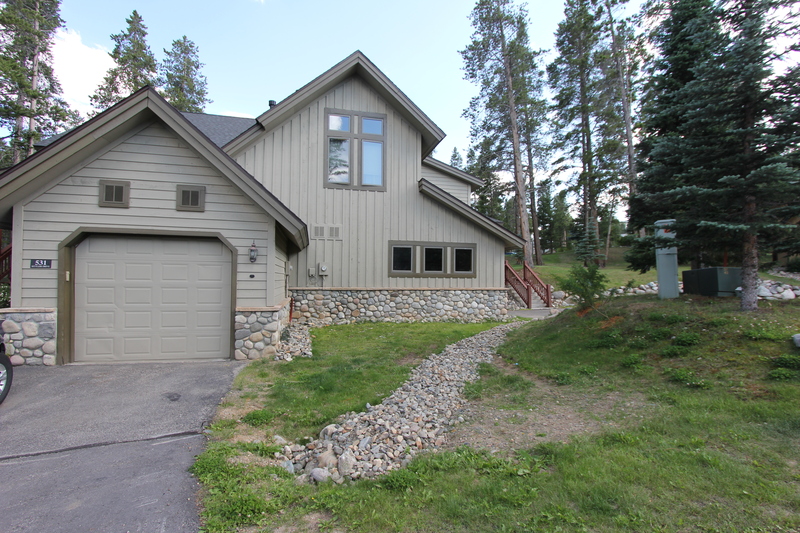 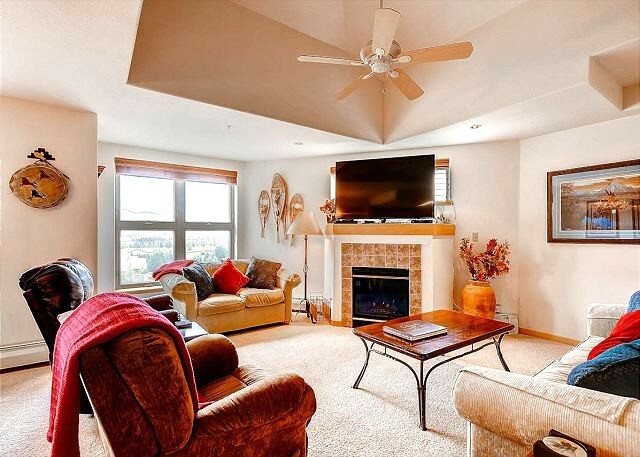 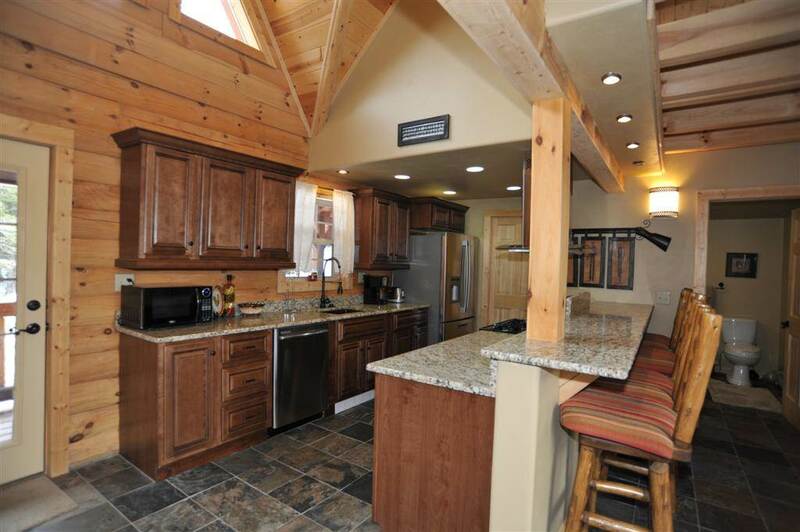 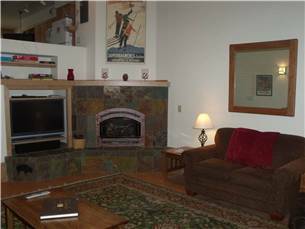 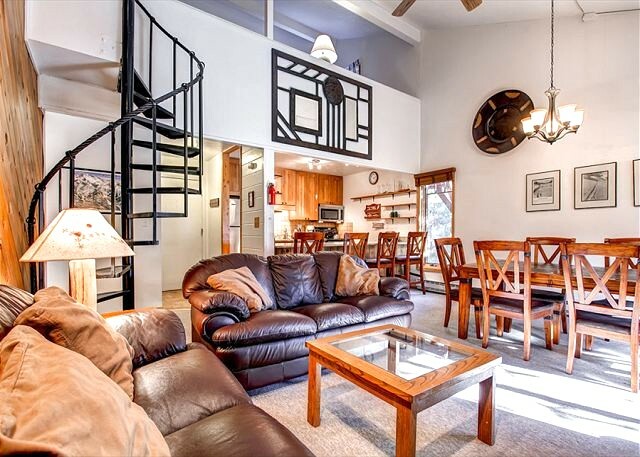 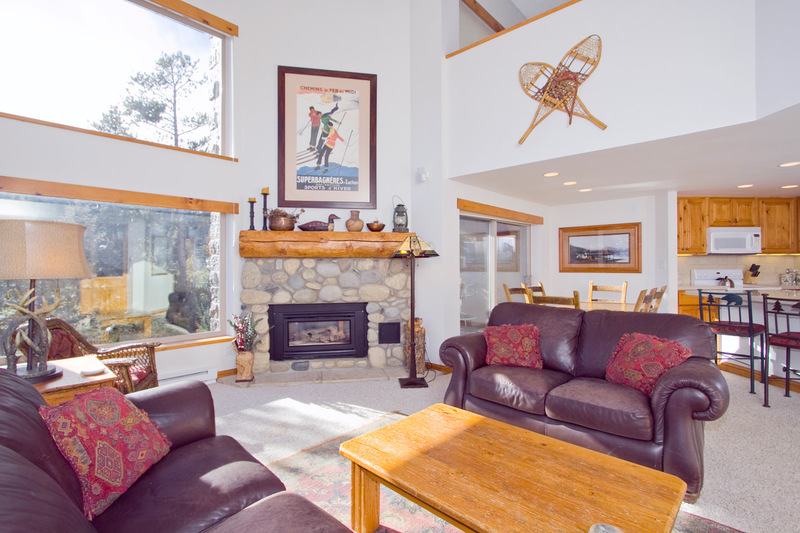 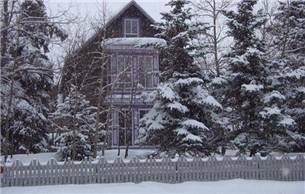 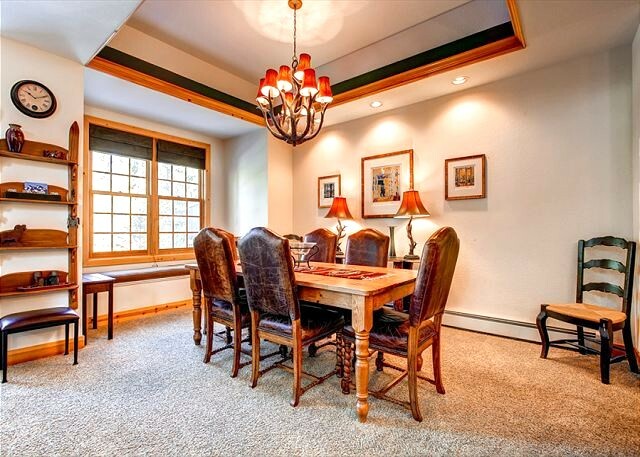 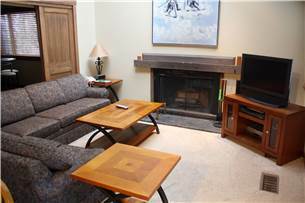 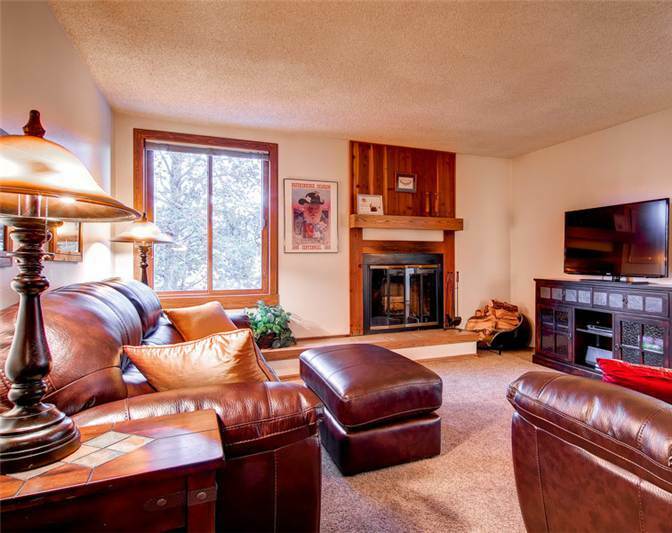 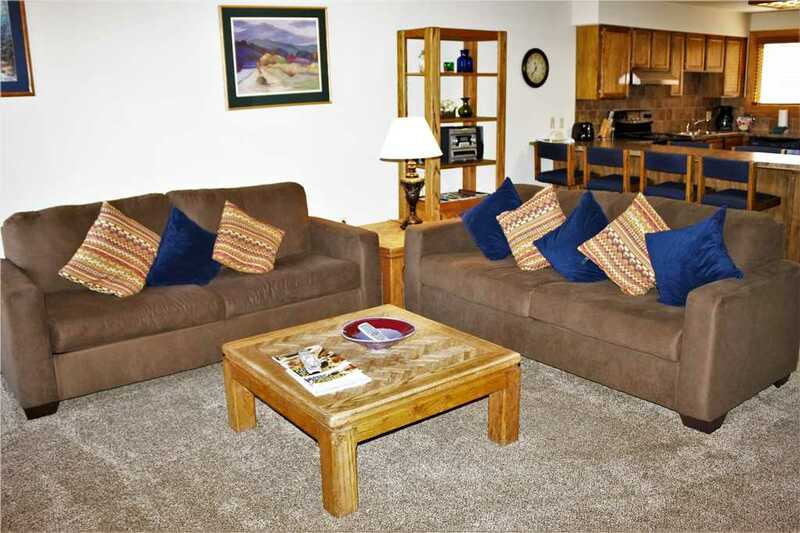 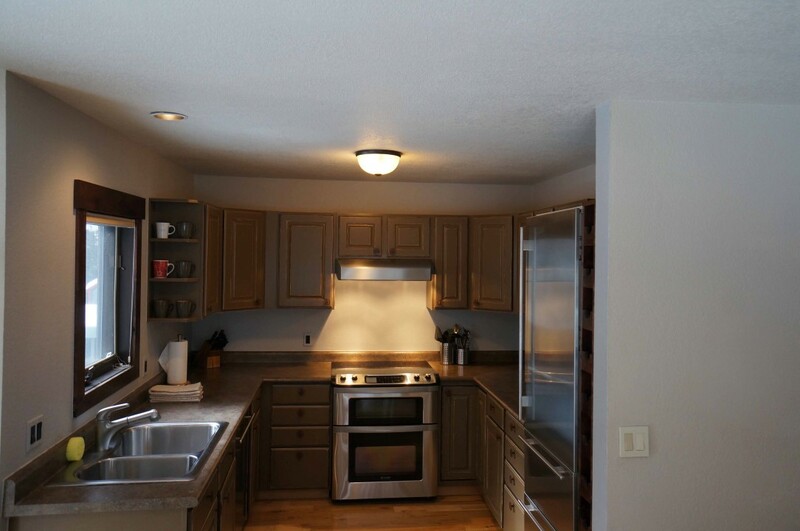 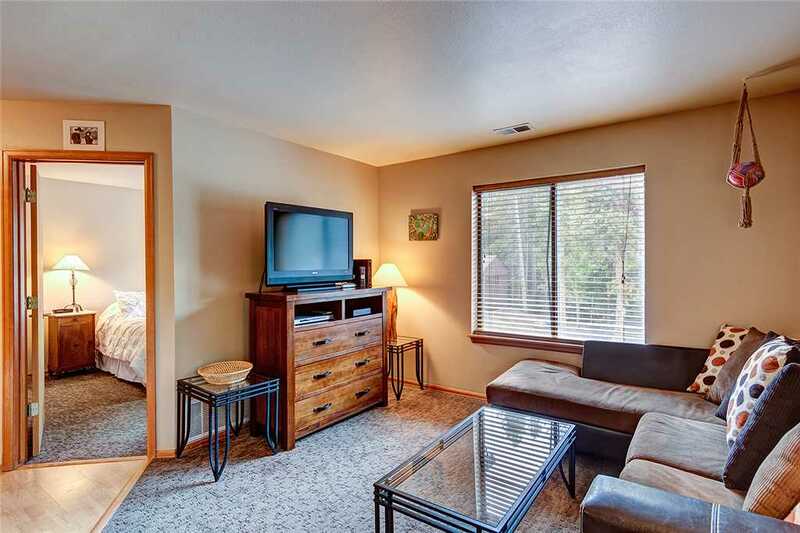 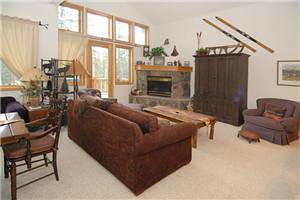 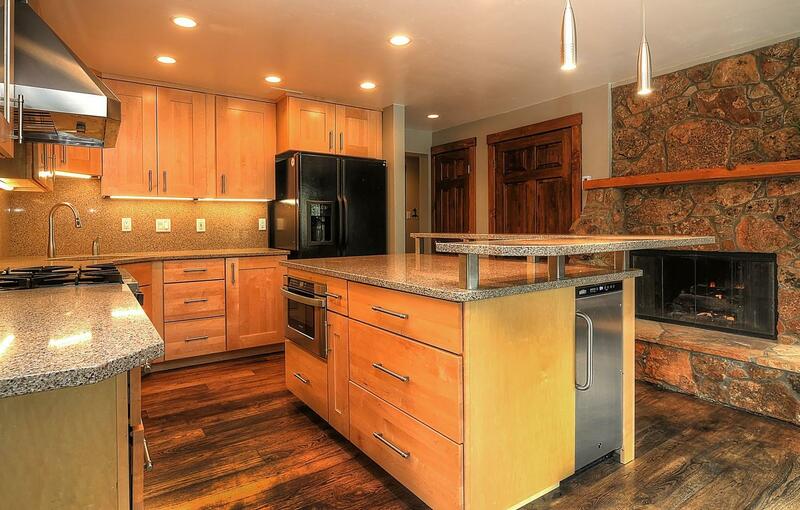 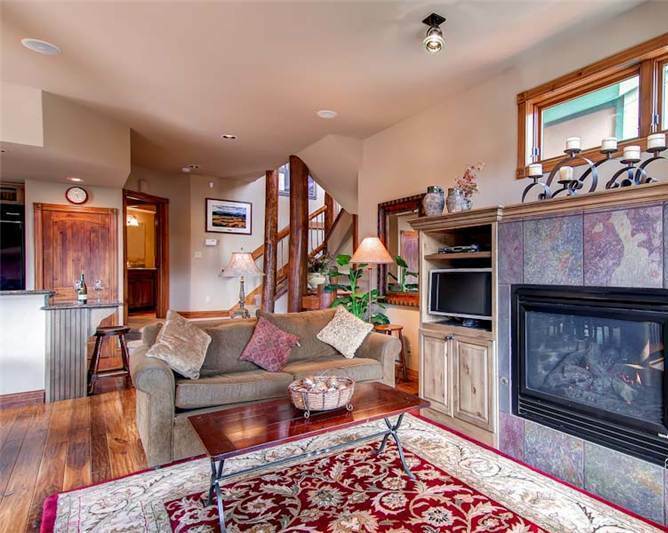 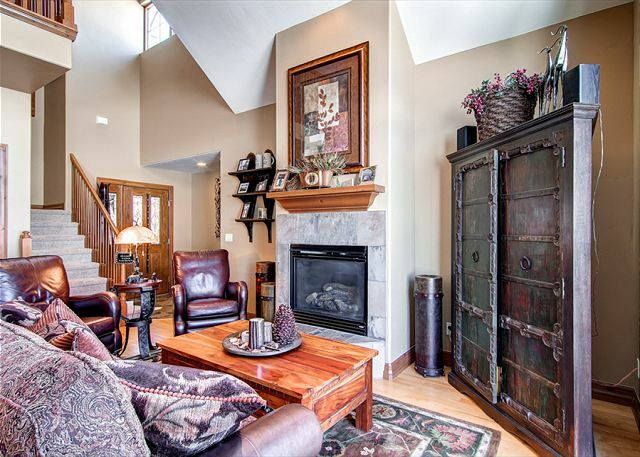 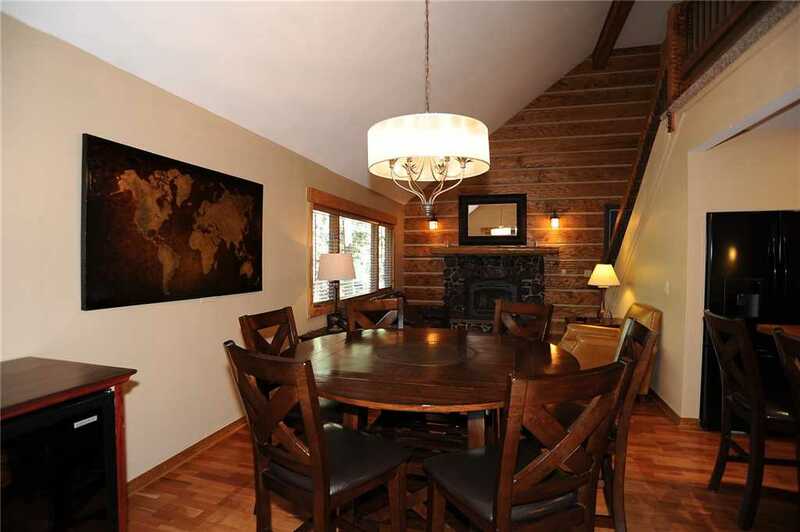 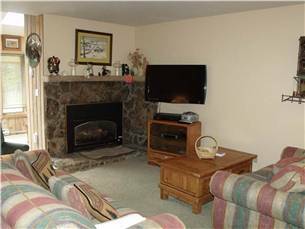 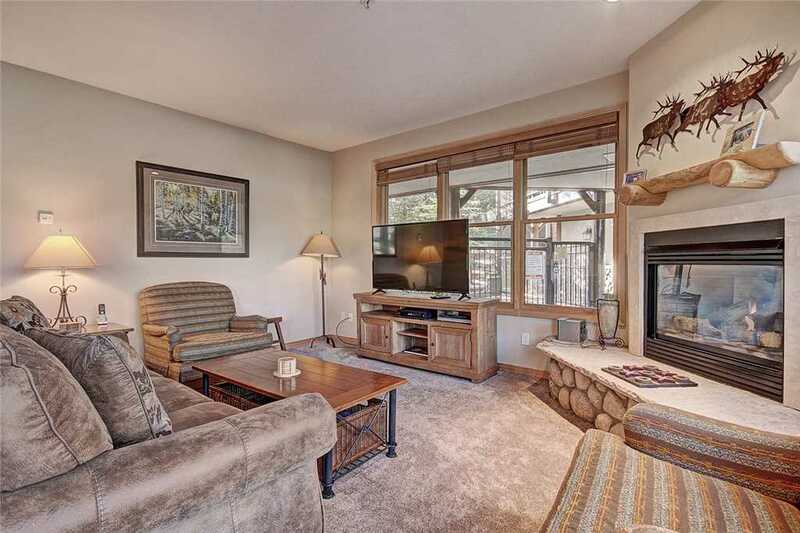 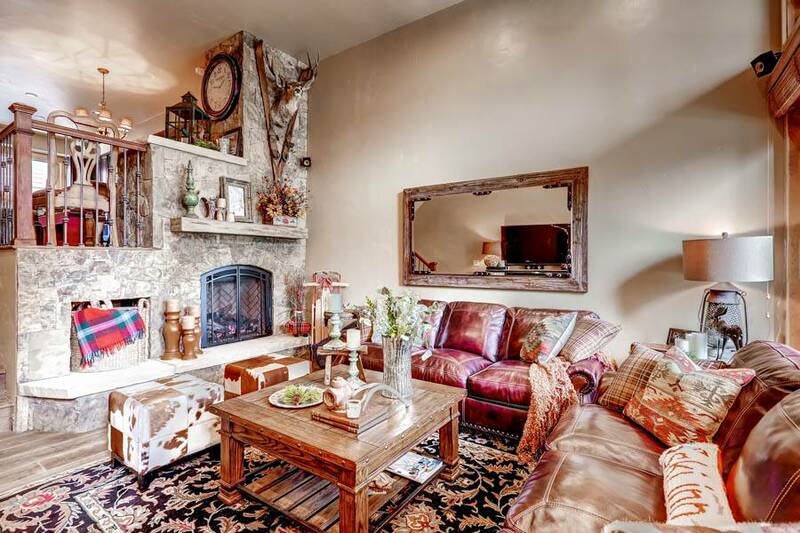 Situated midway between River Run Village and Keystone Village along the Snake River. 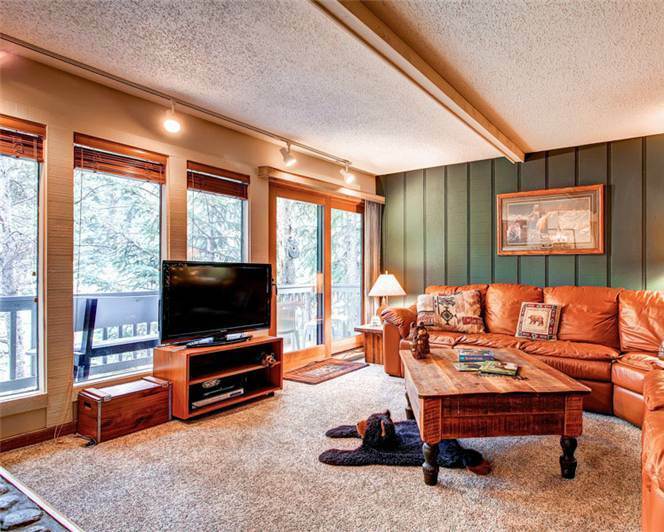 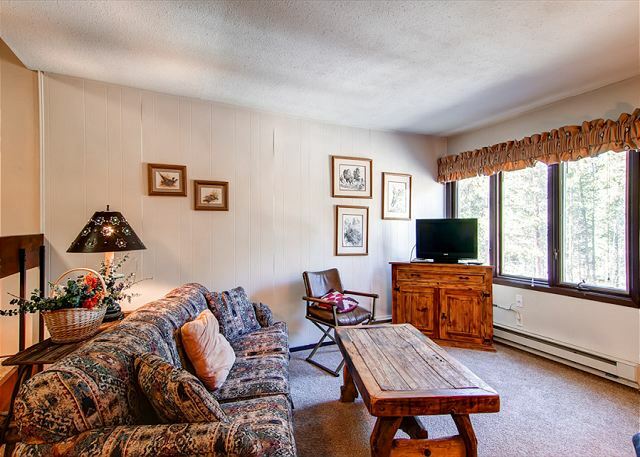 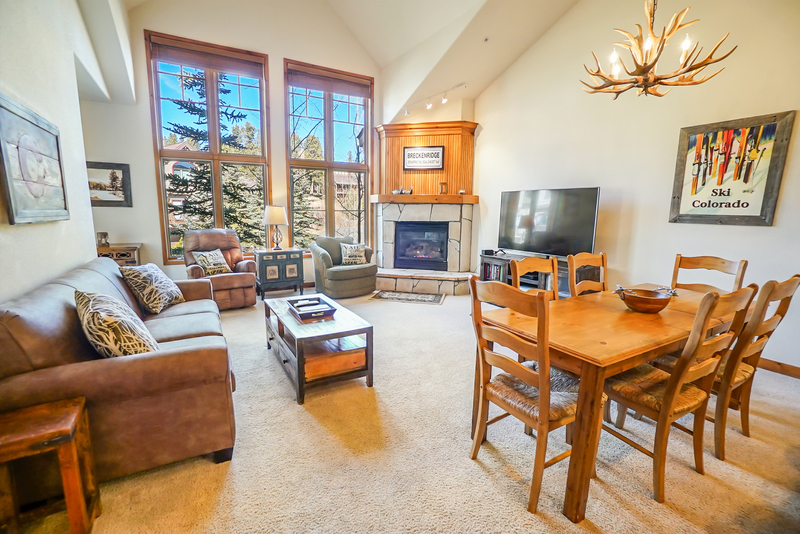 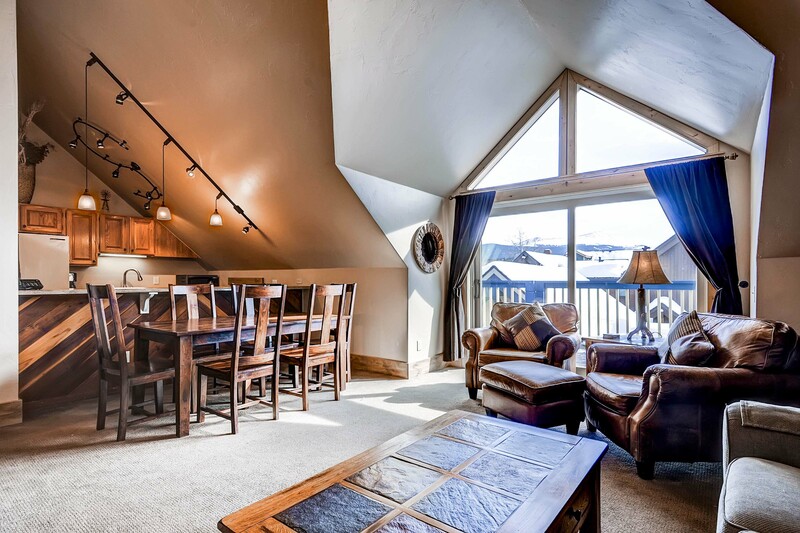 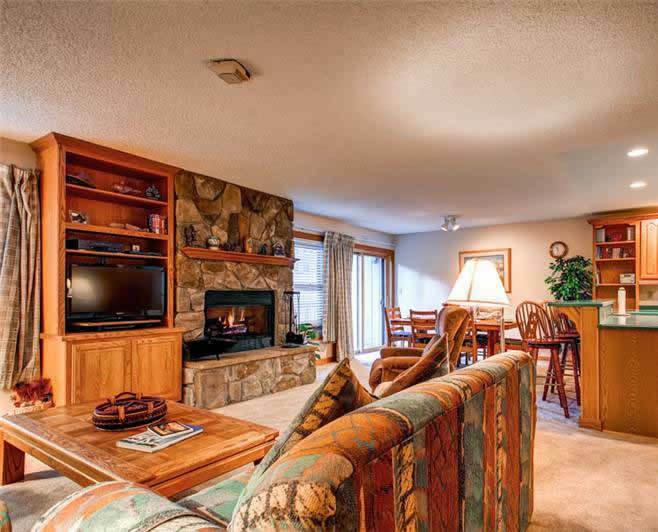 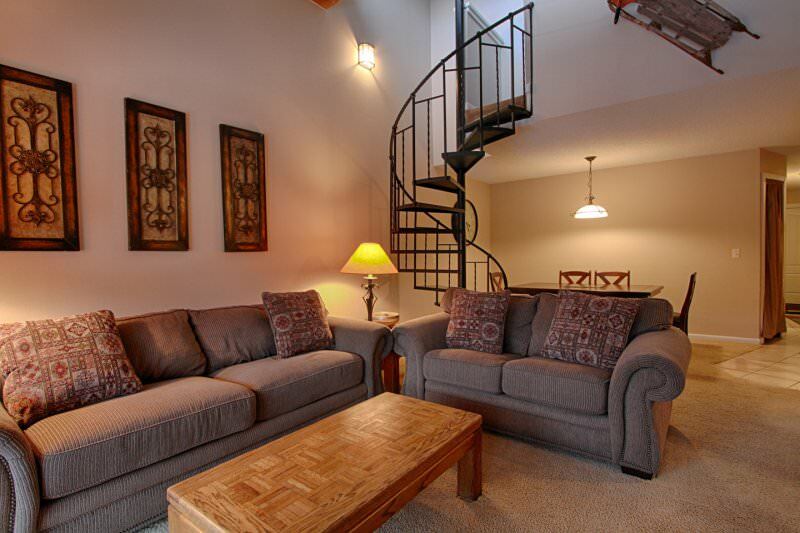 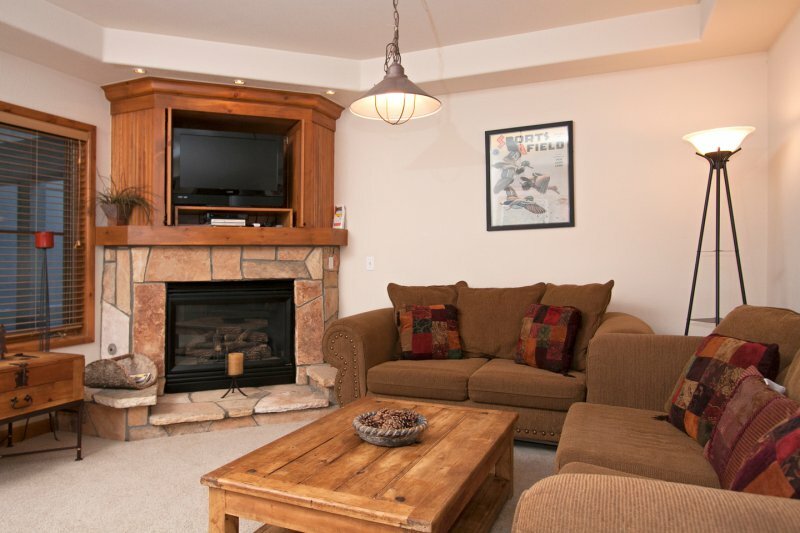 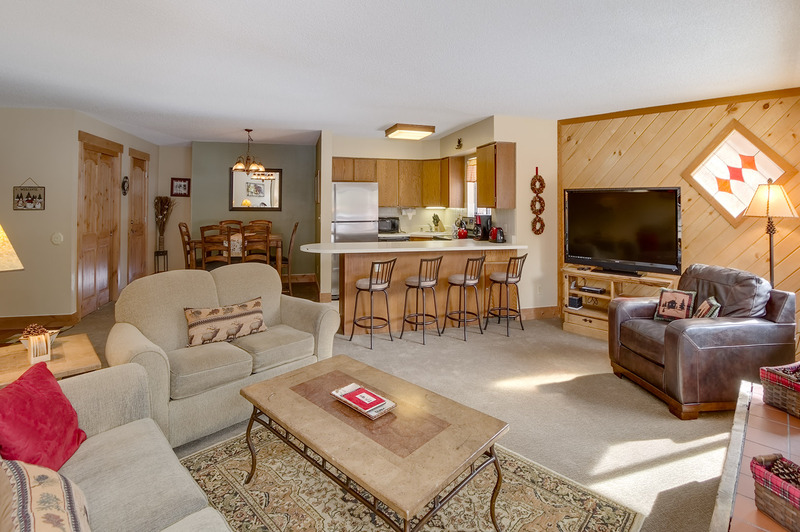 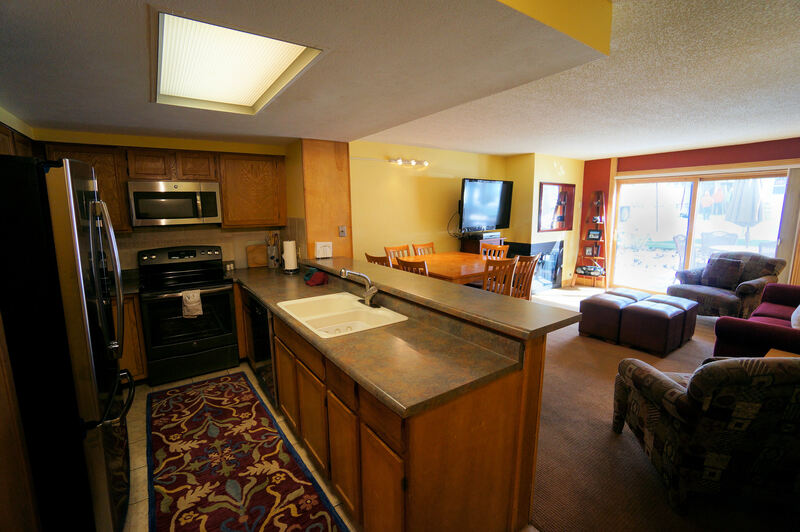 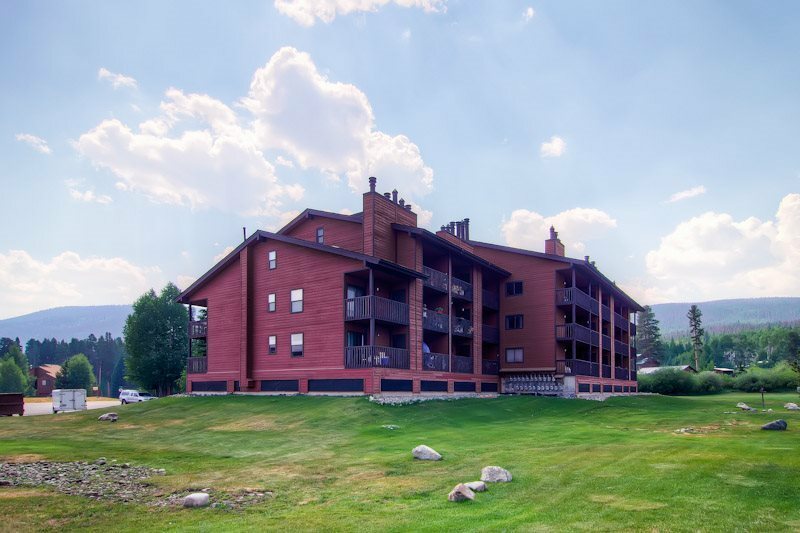 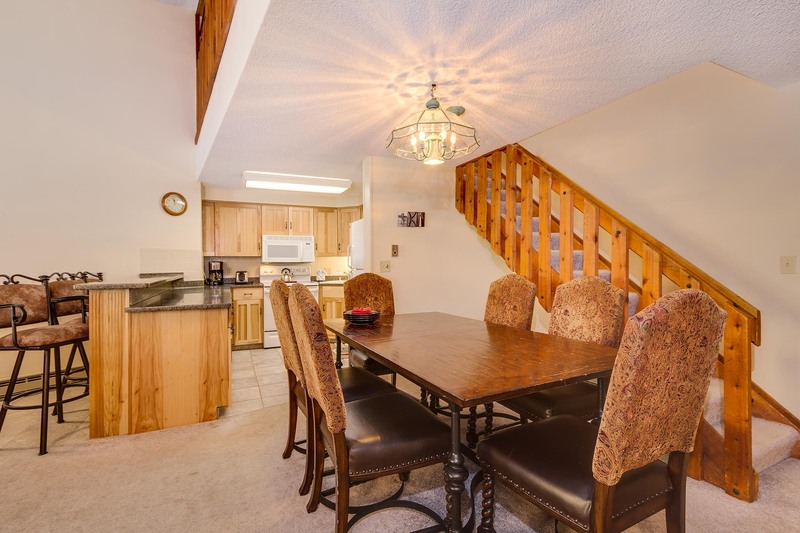 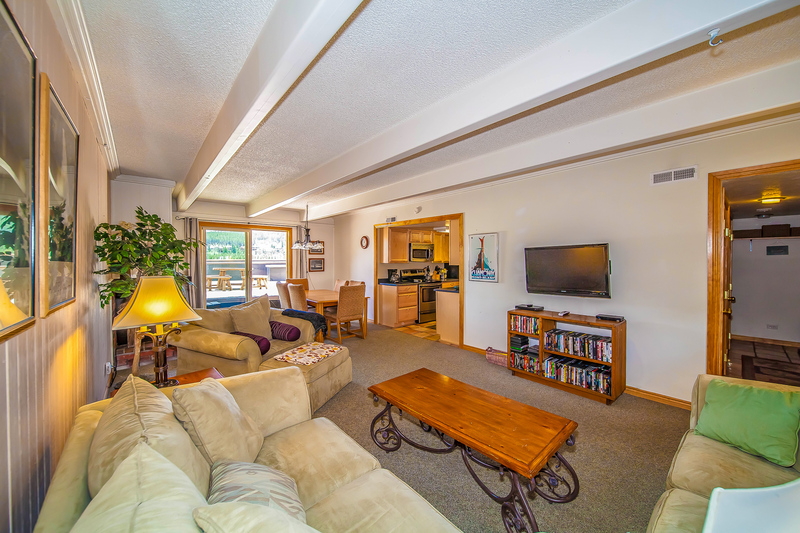 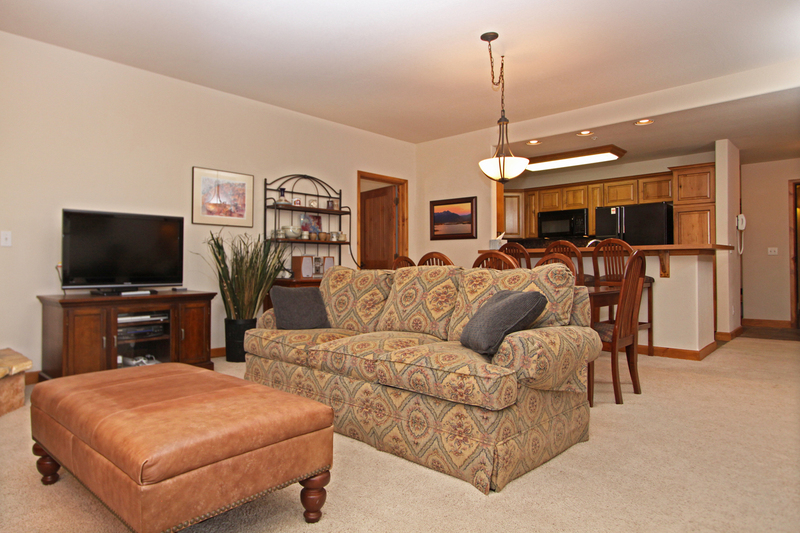 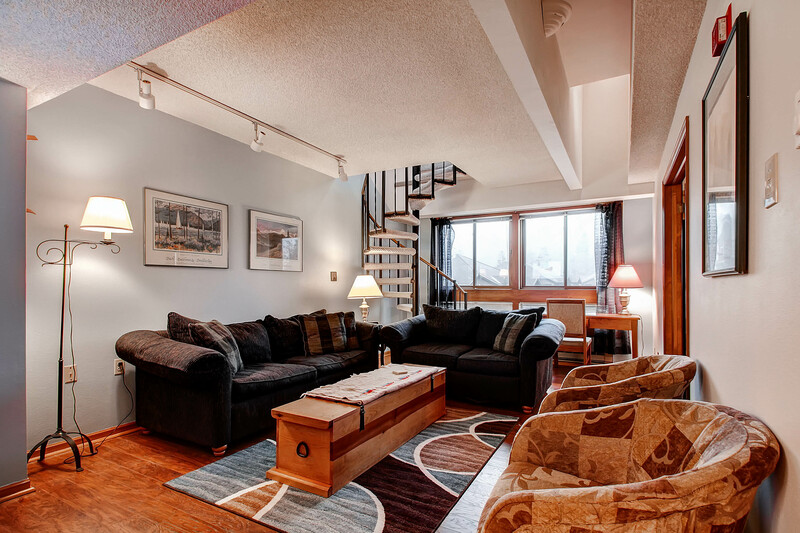 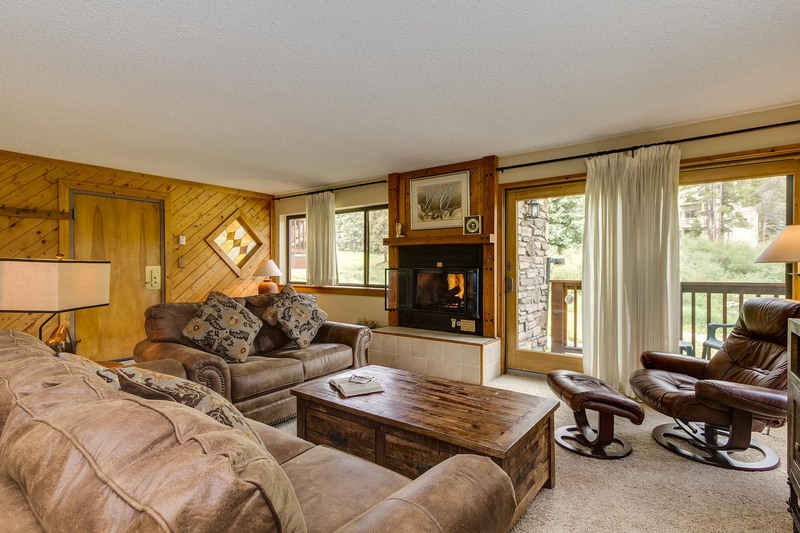 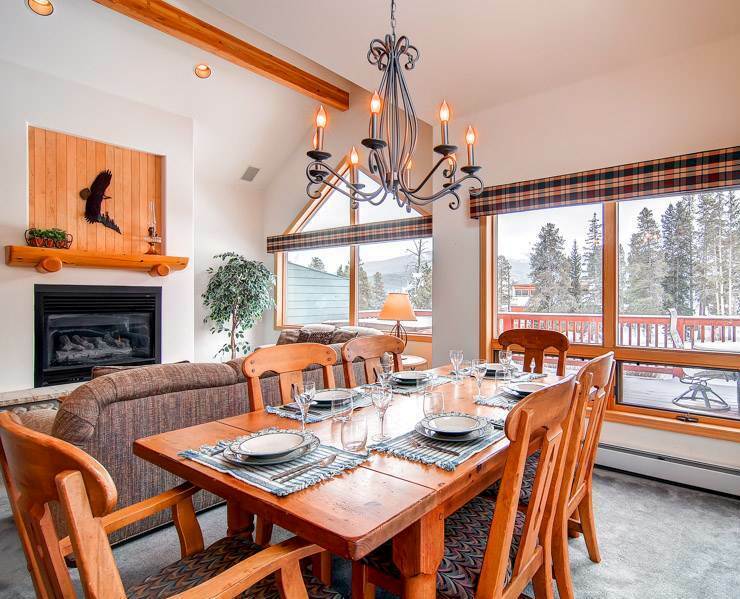 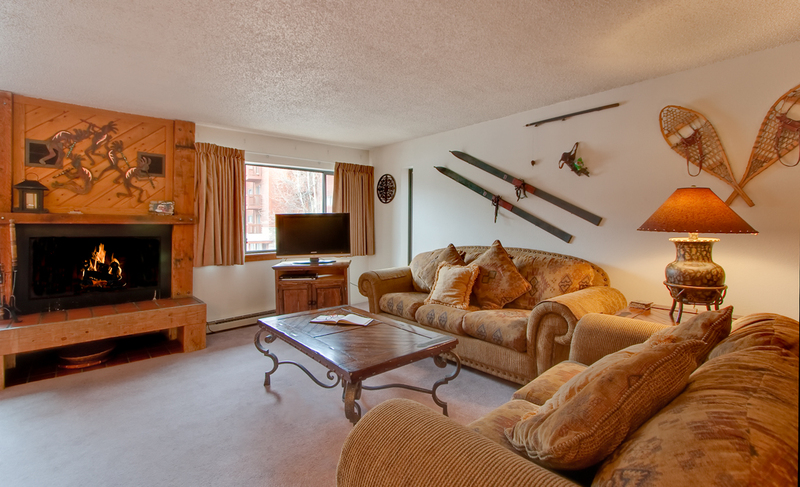 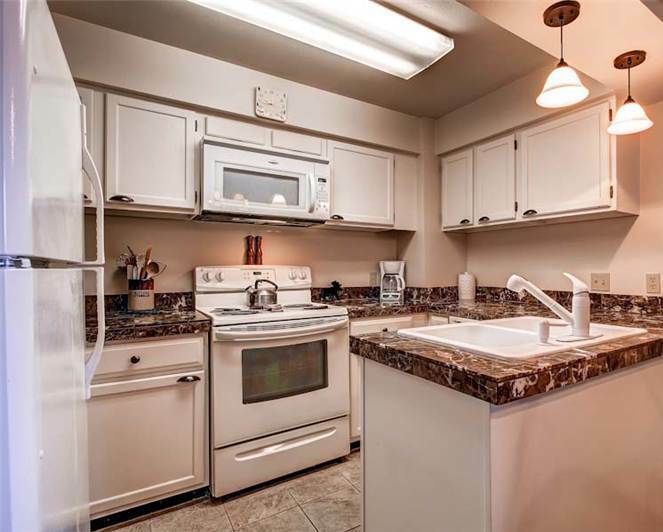 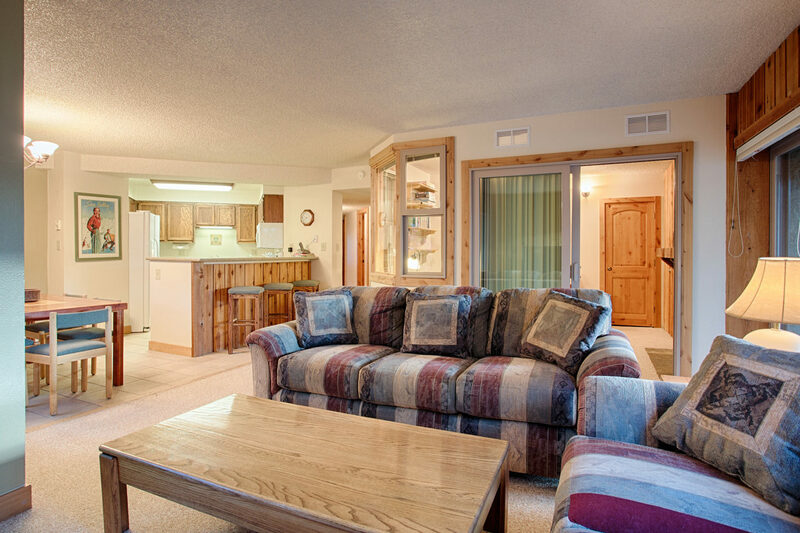 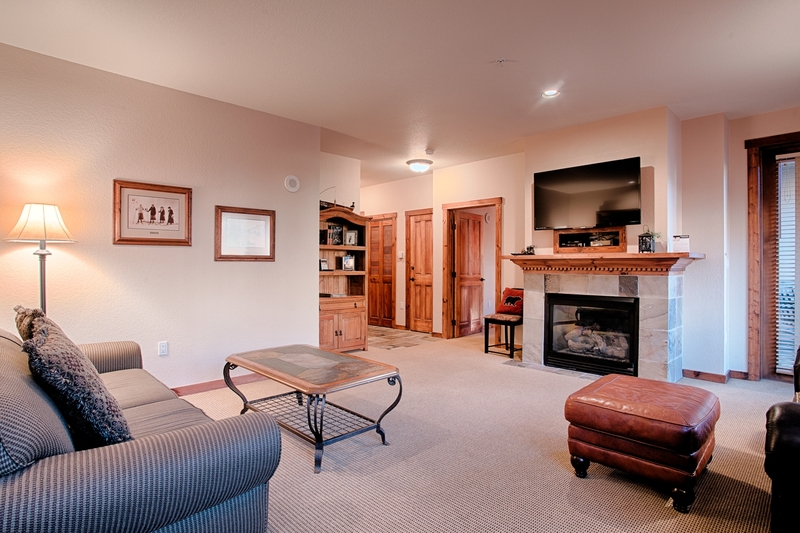 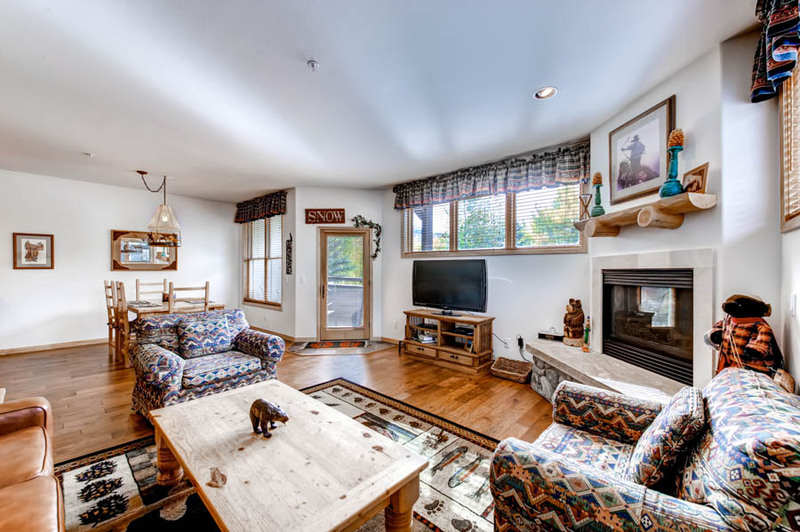 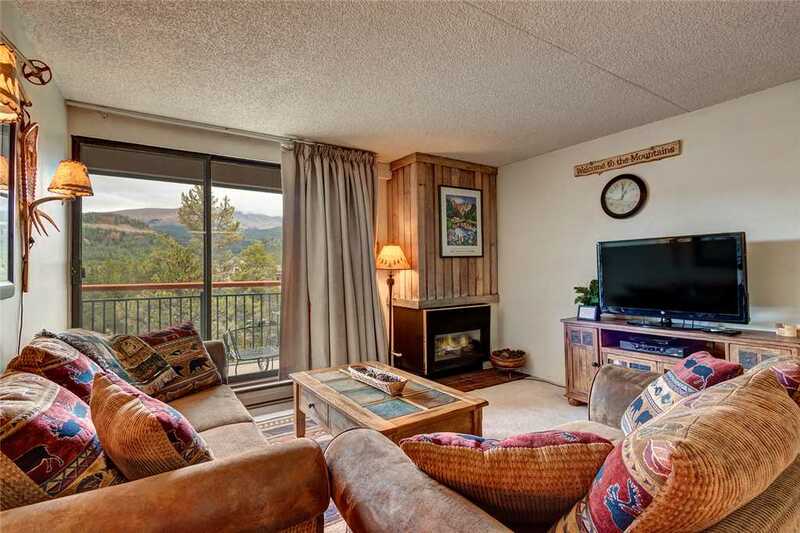 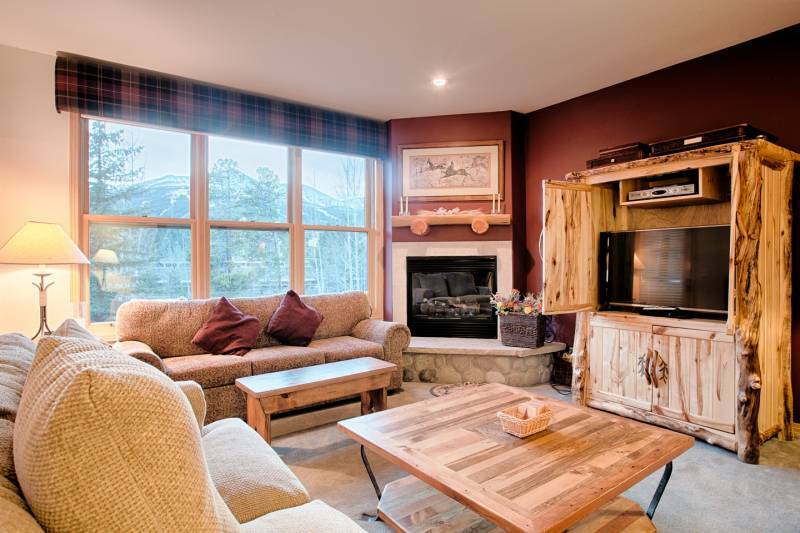 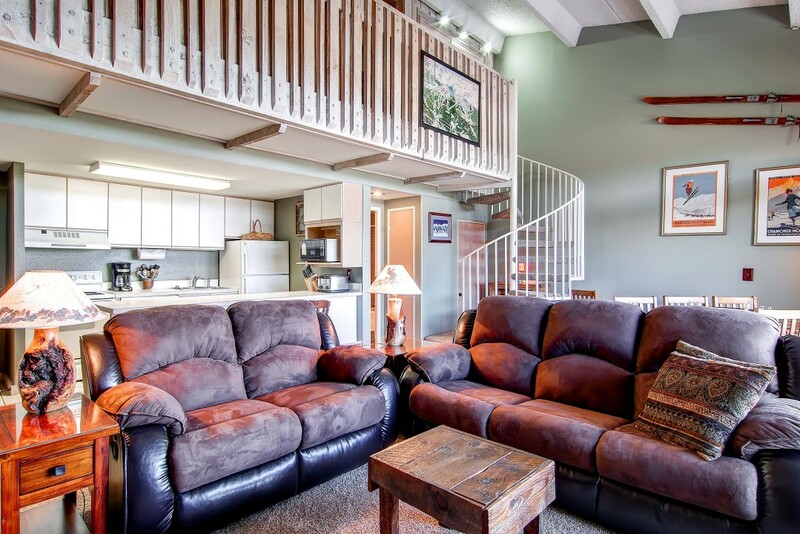 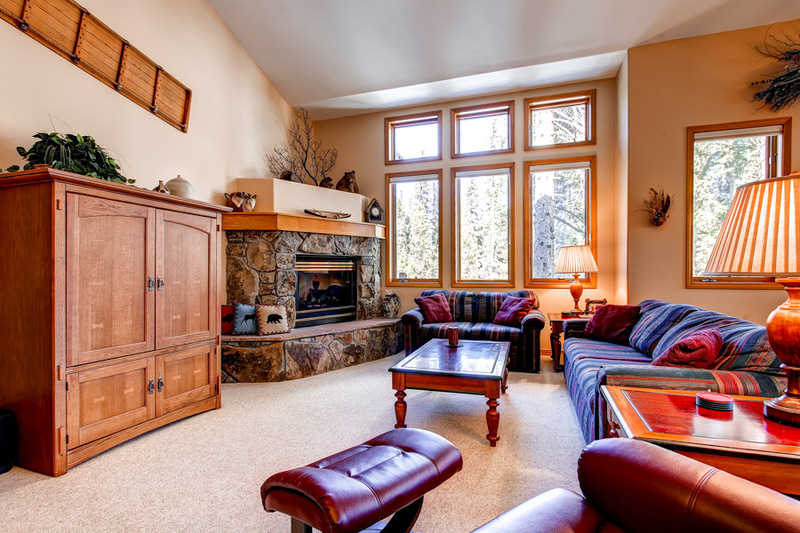 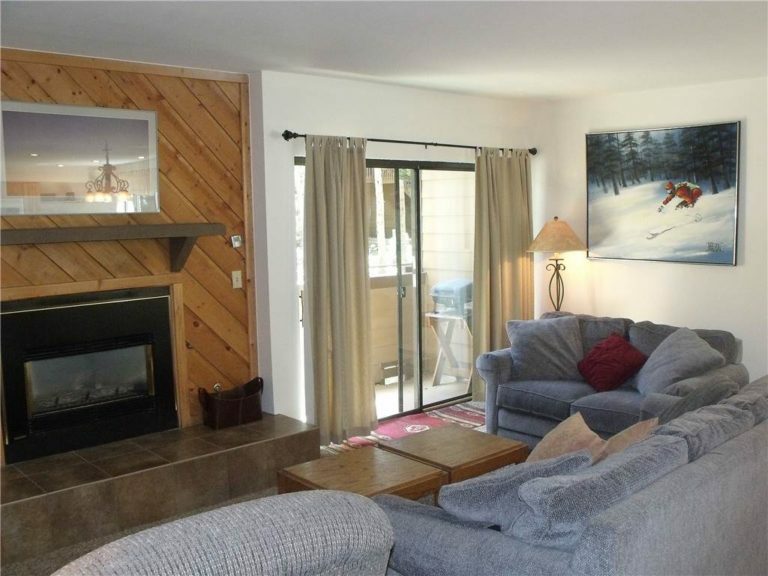 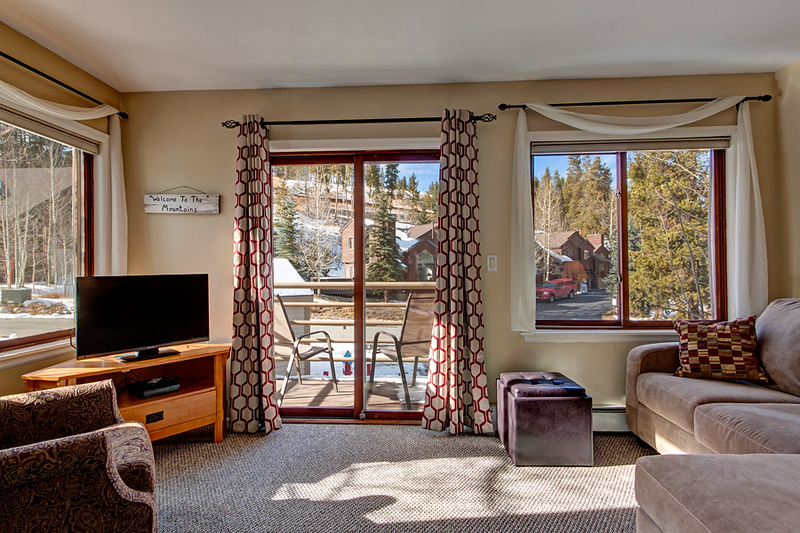 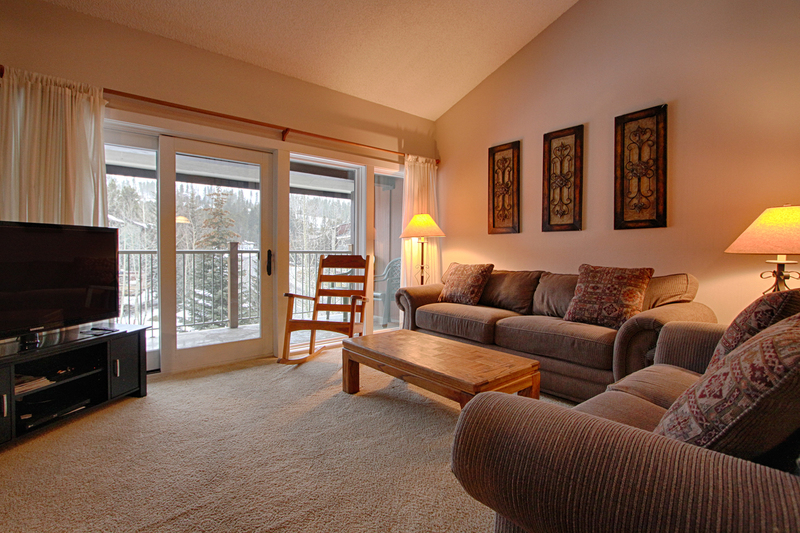 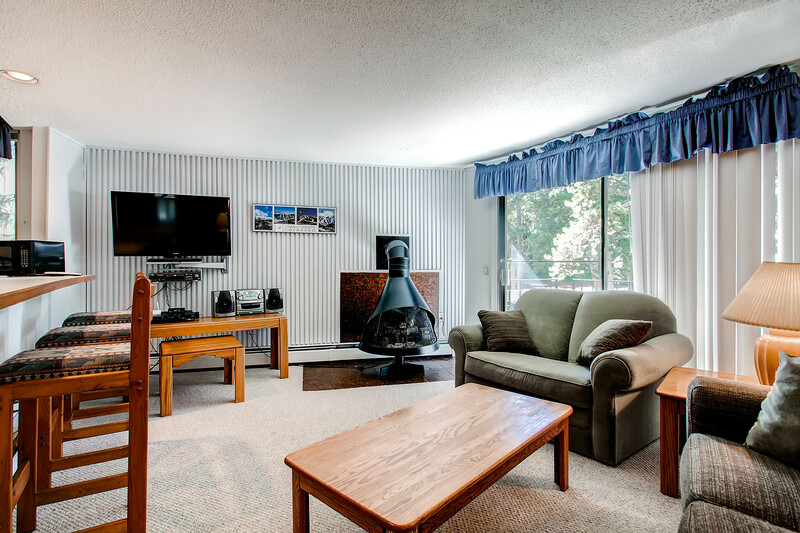 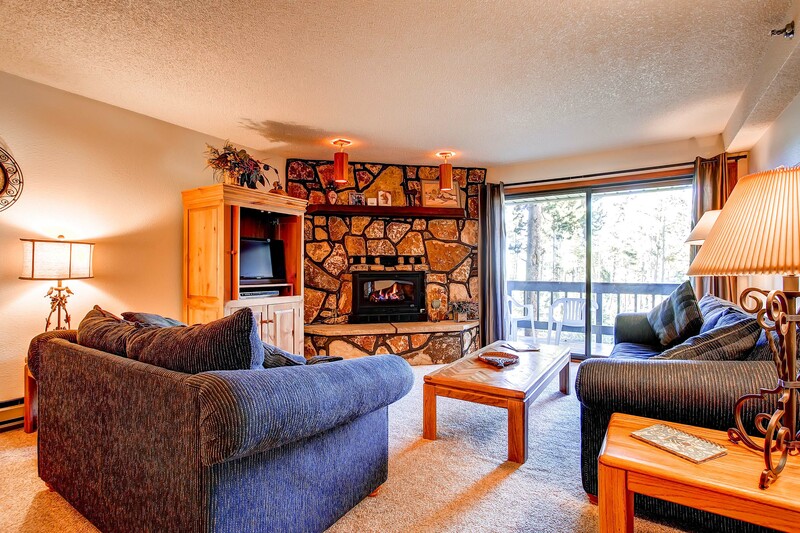 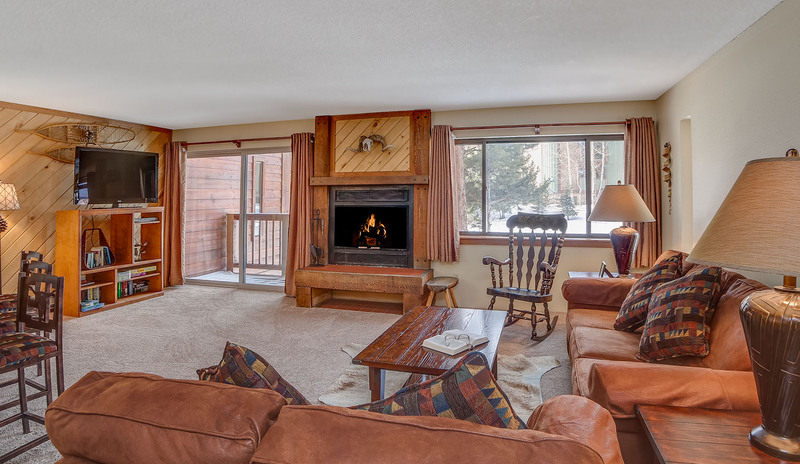 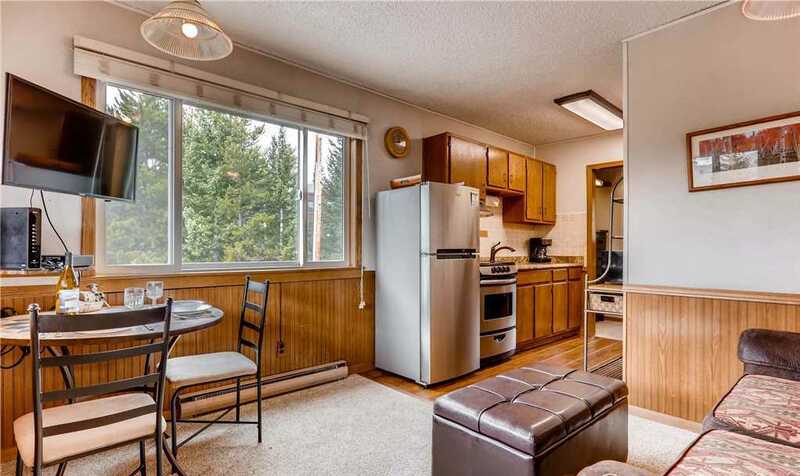 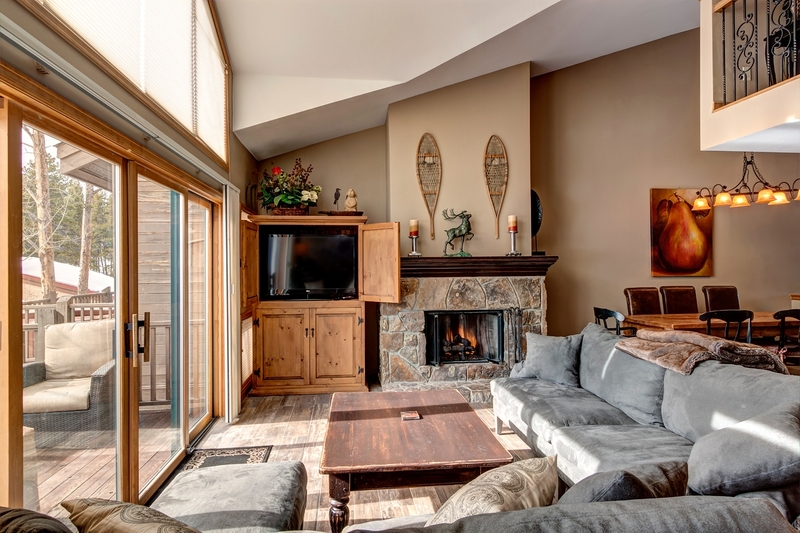 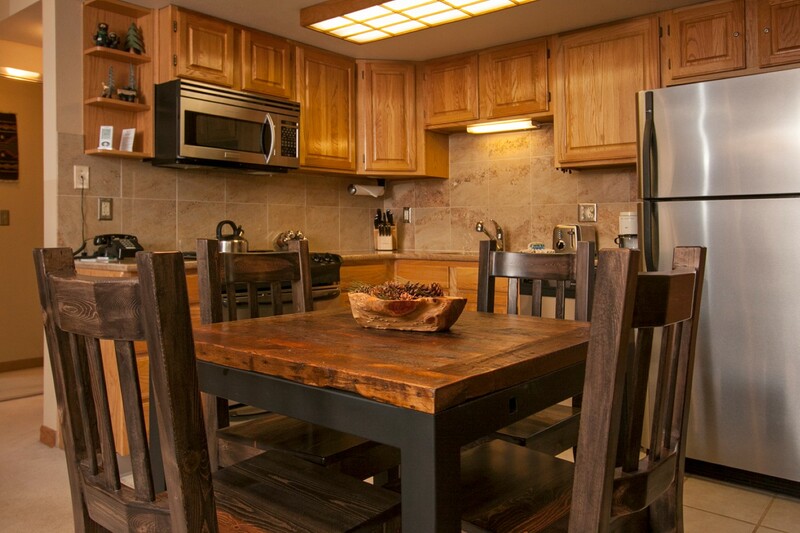 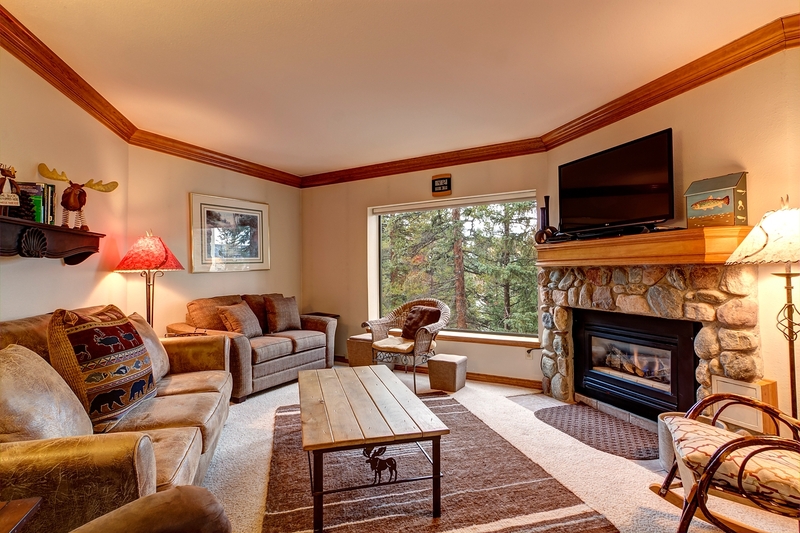 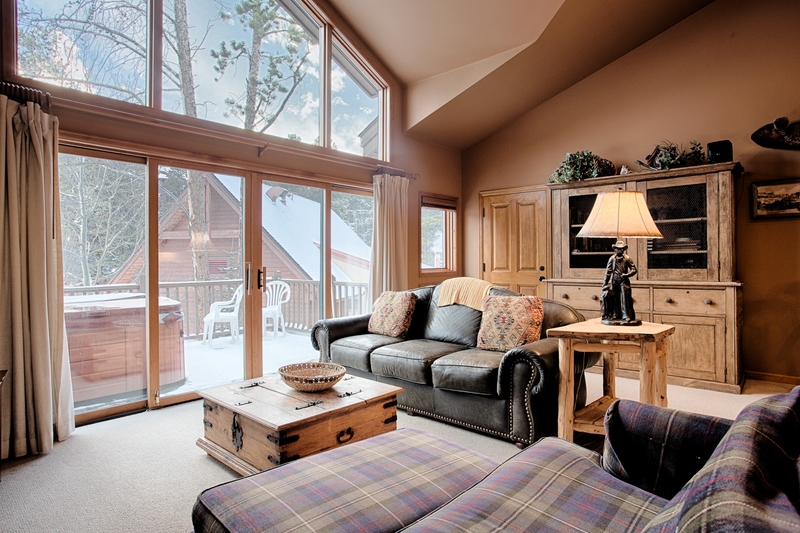 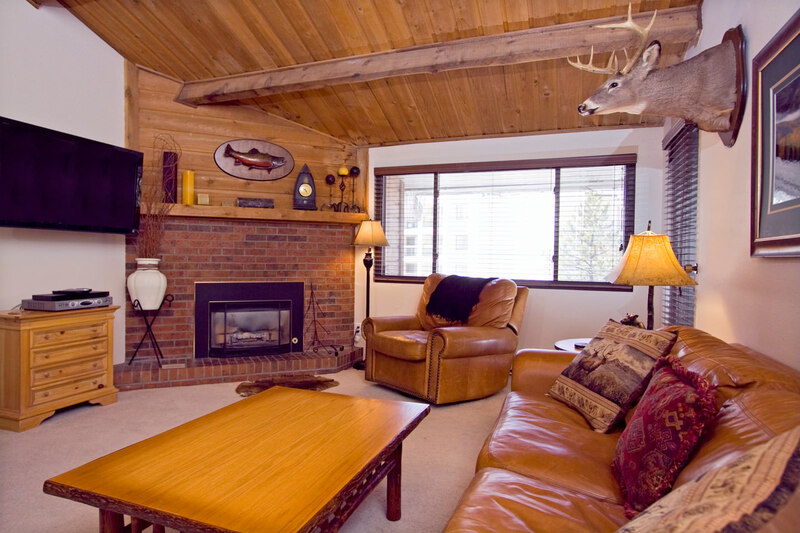 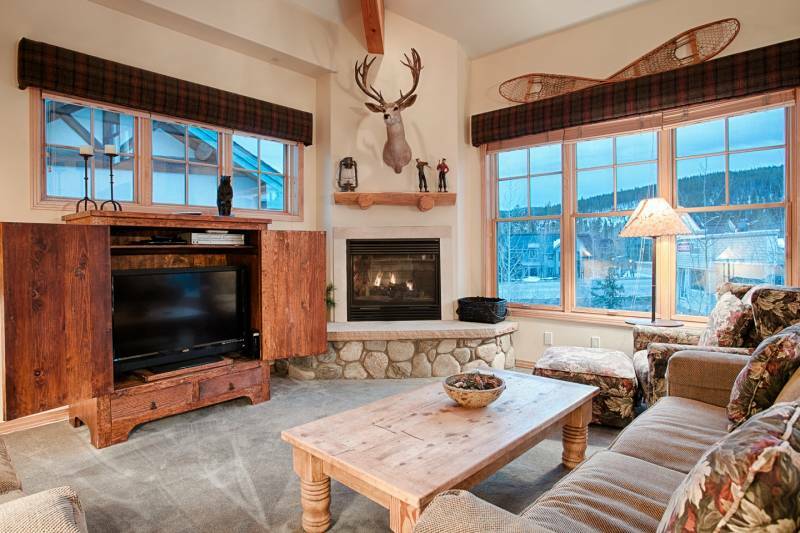 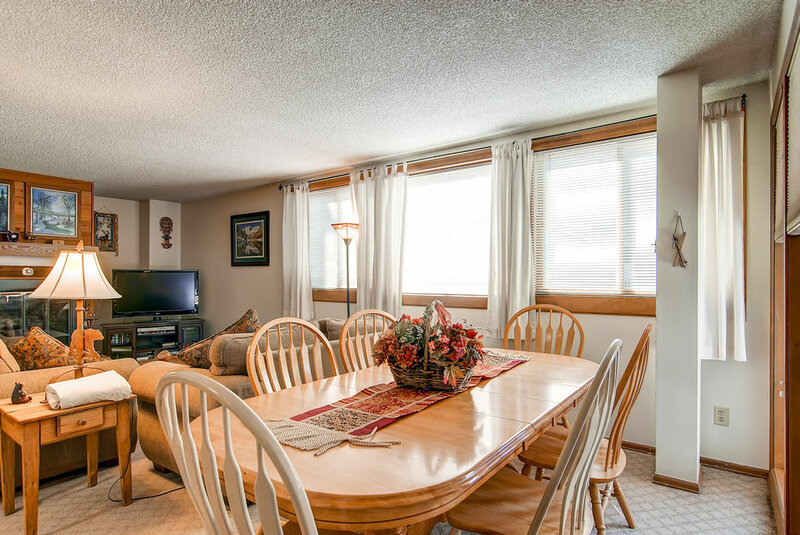 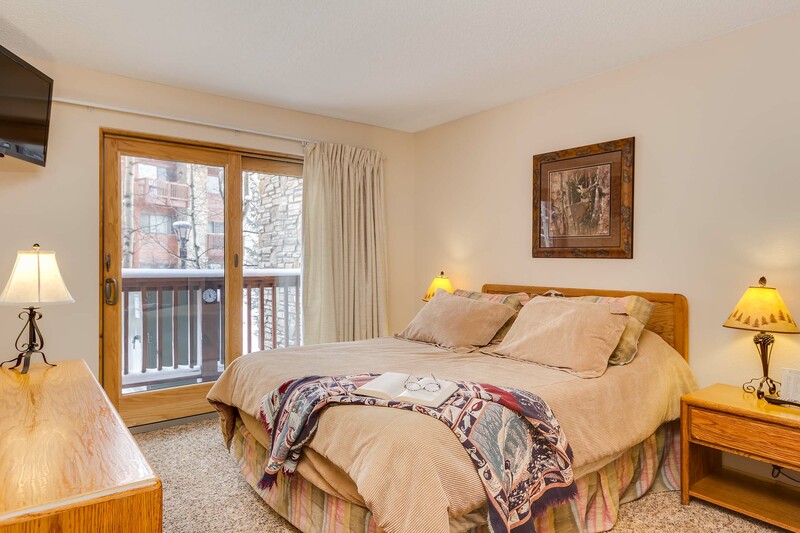 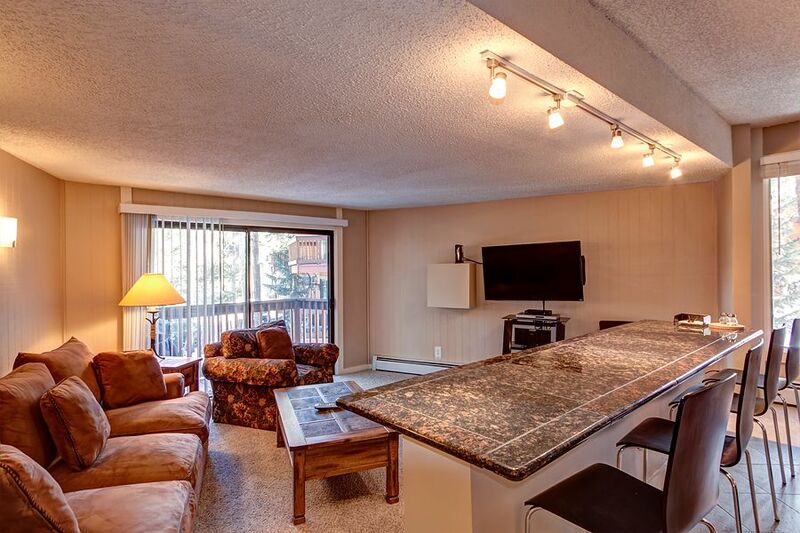 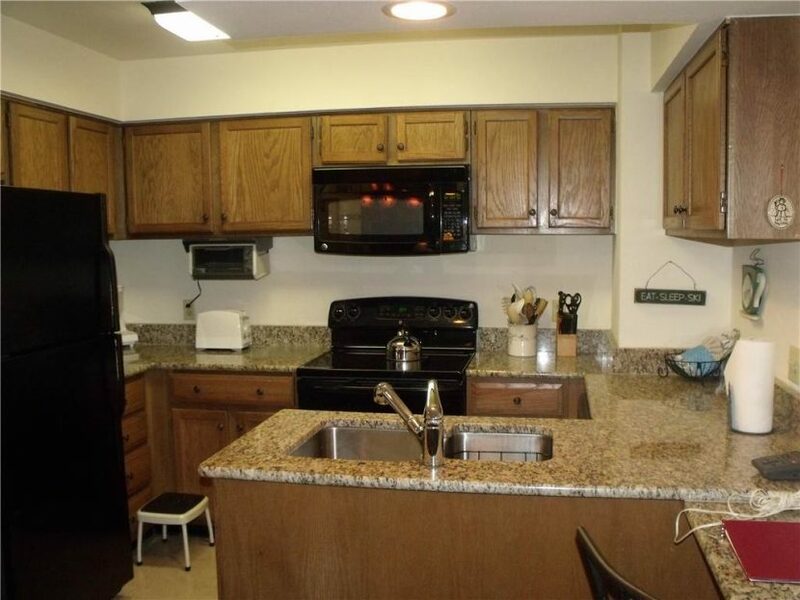 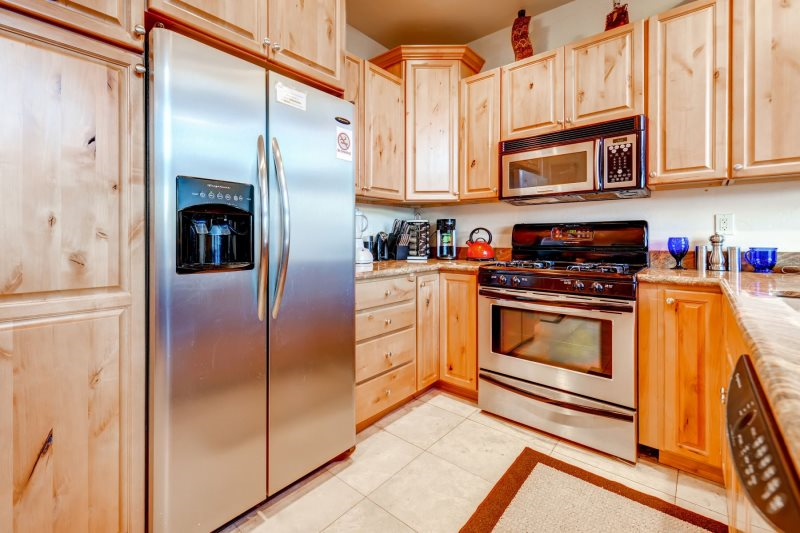 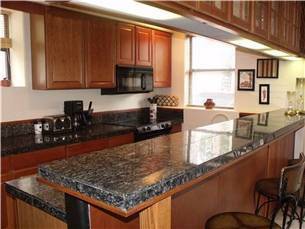 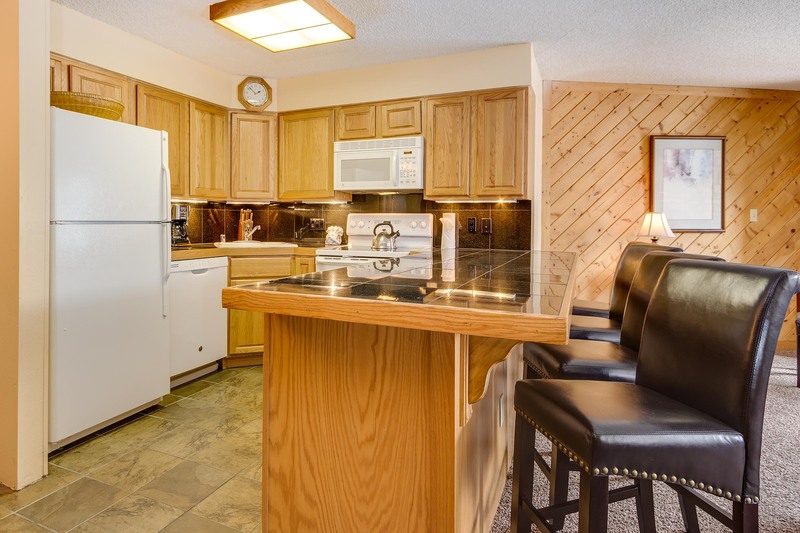 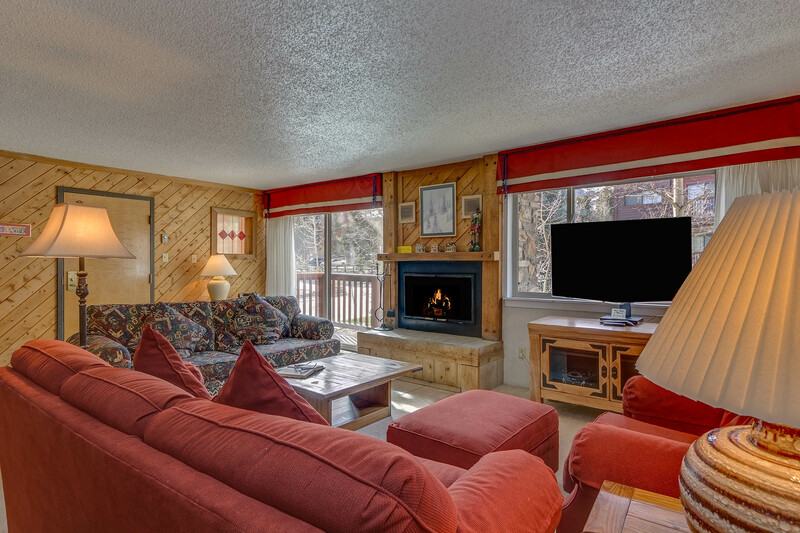 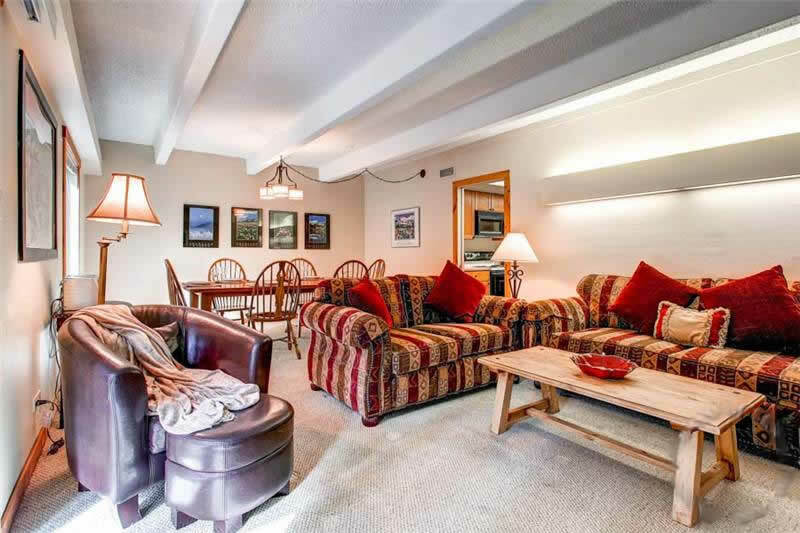 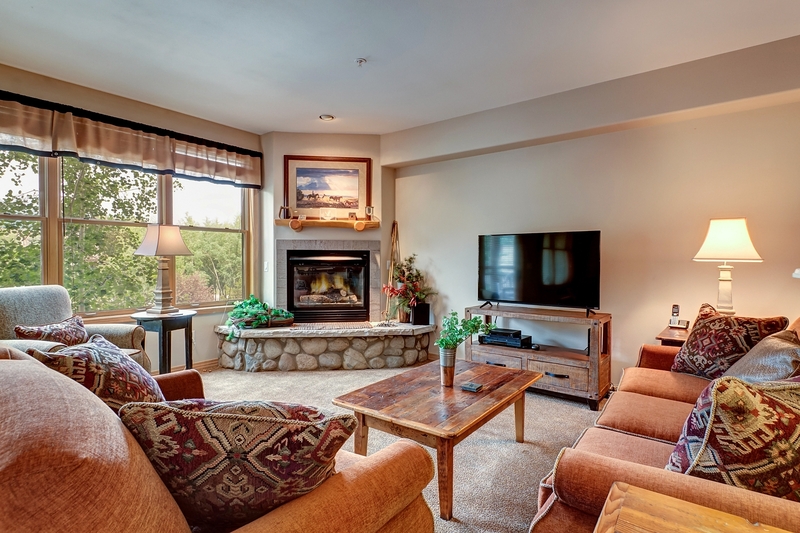 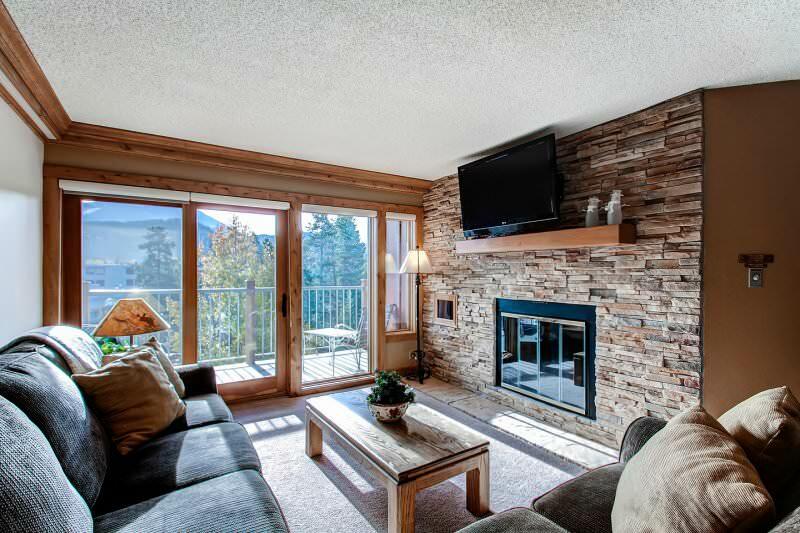 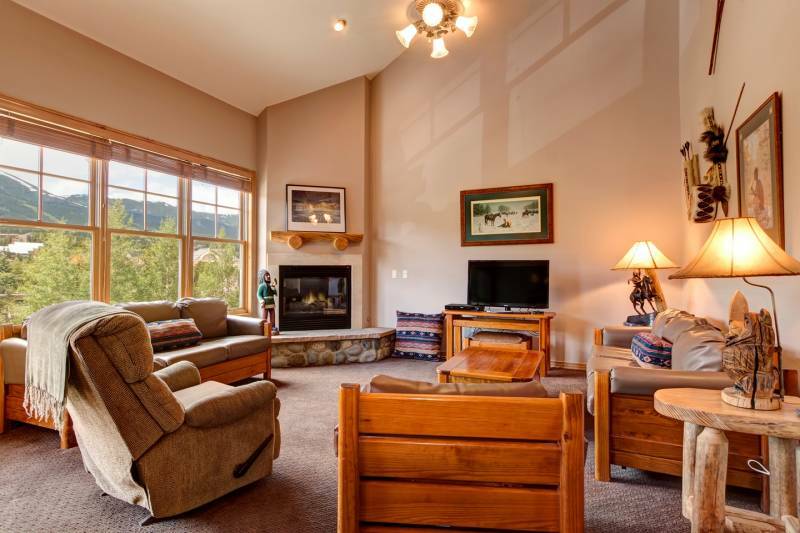 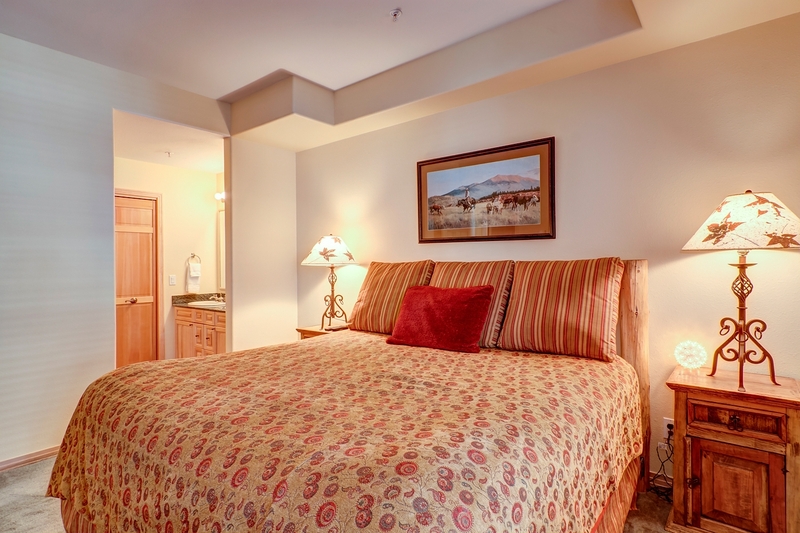 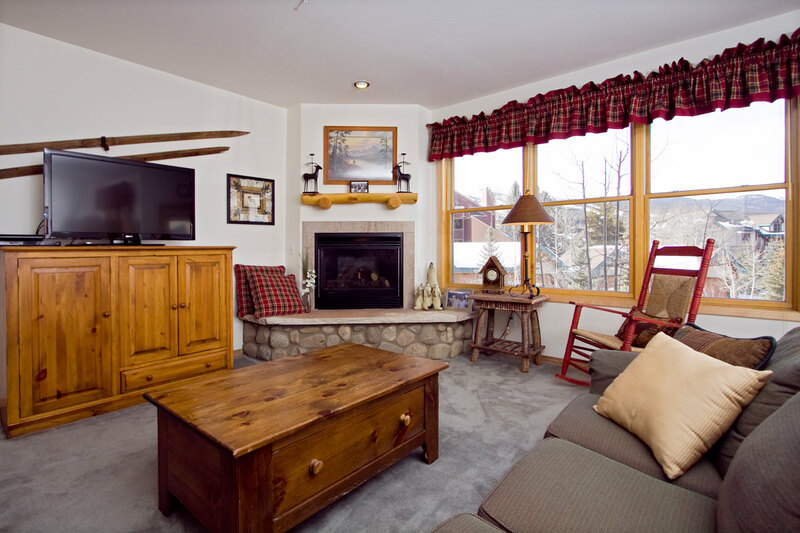 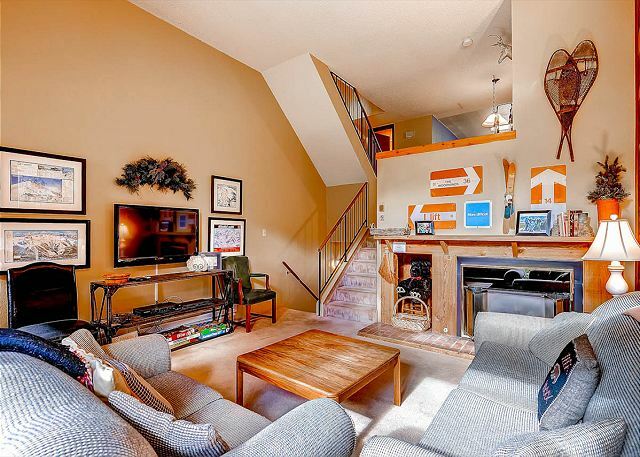 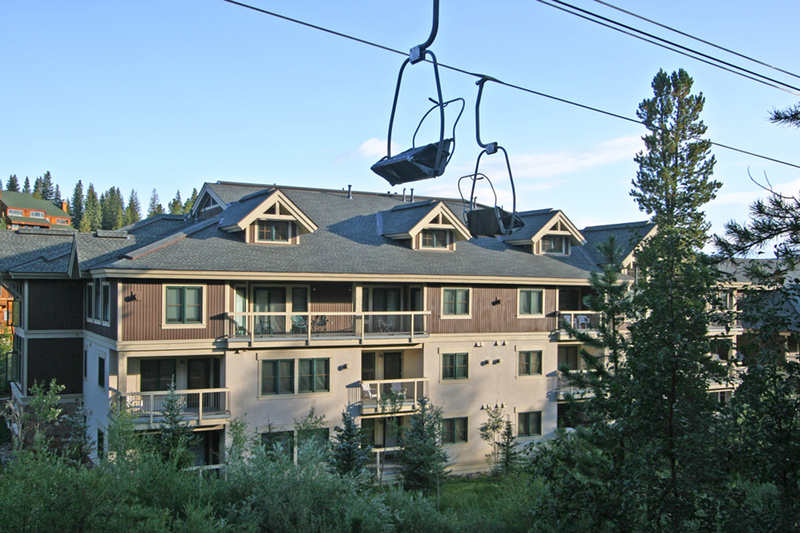 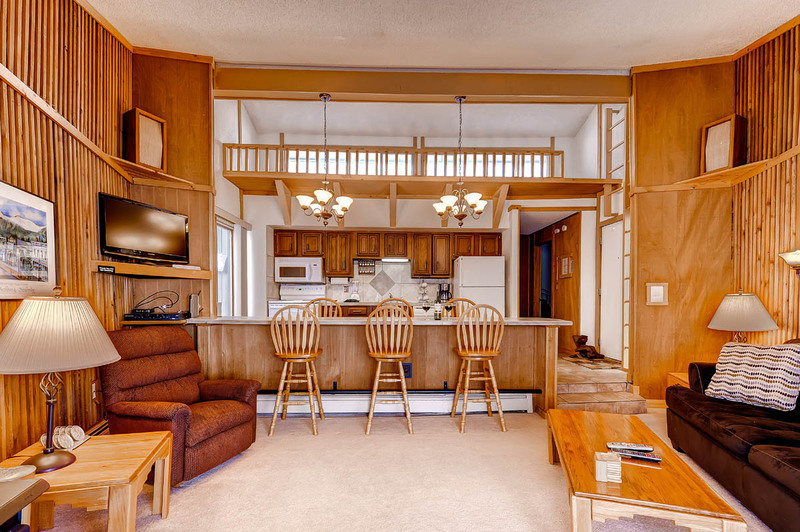 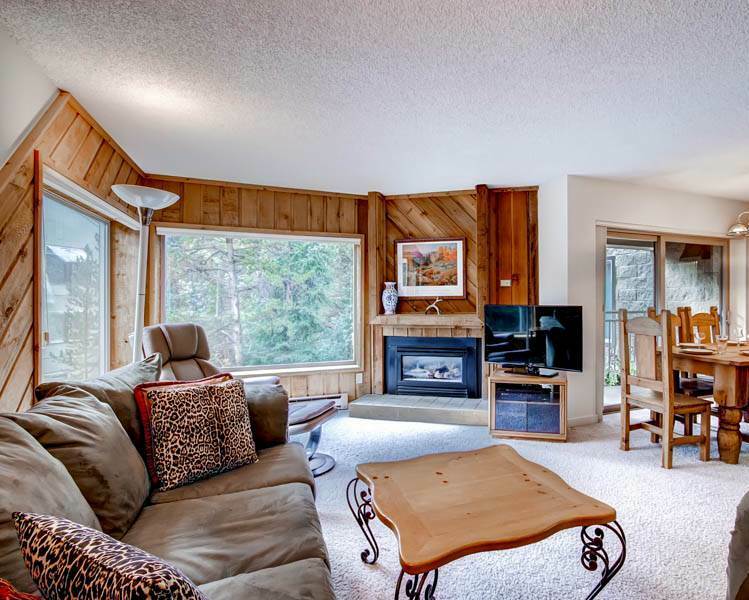 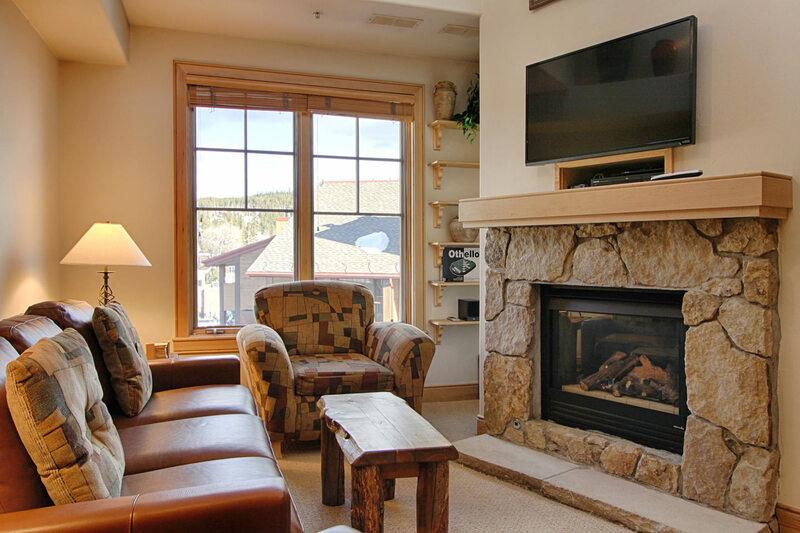 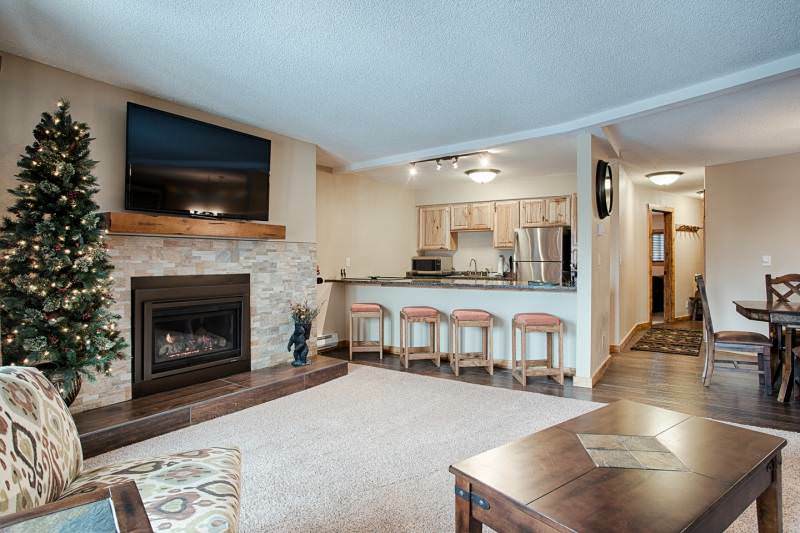 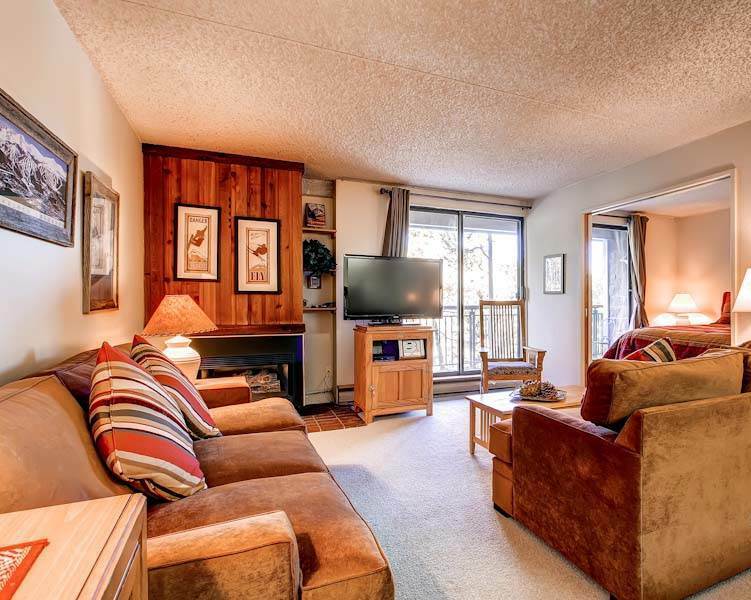 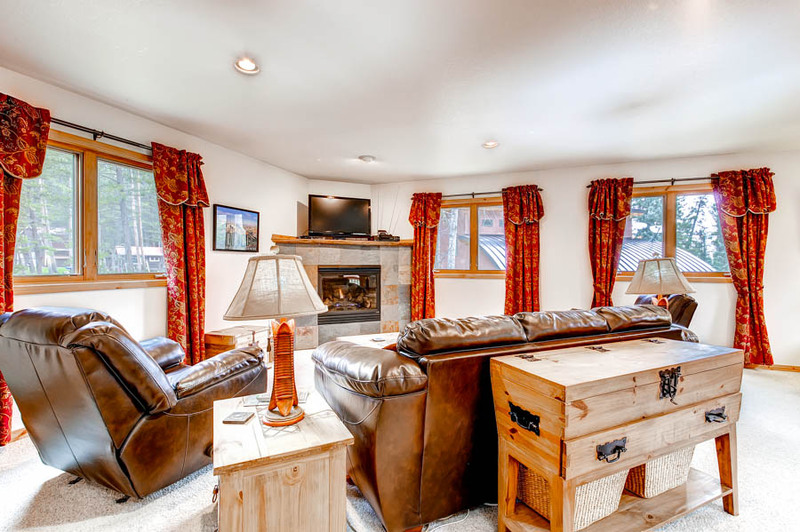 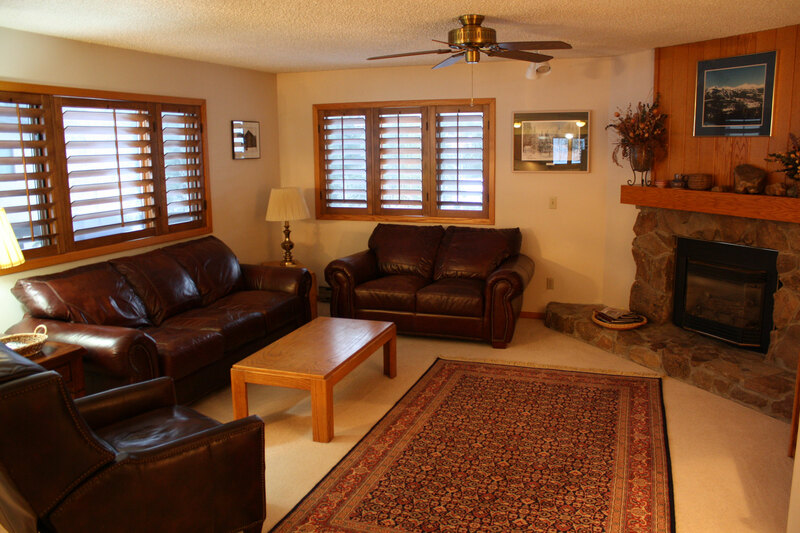 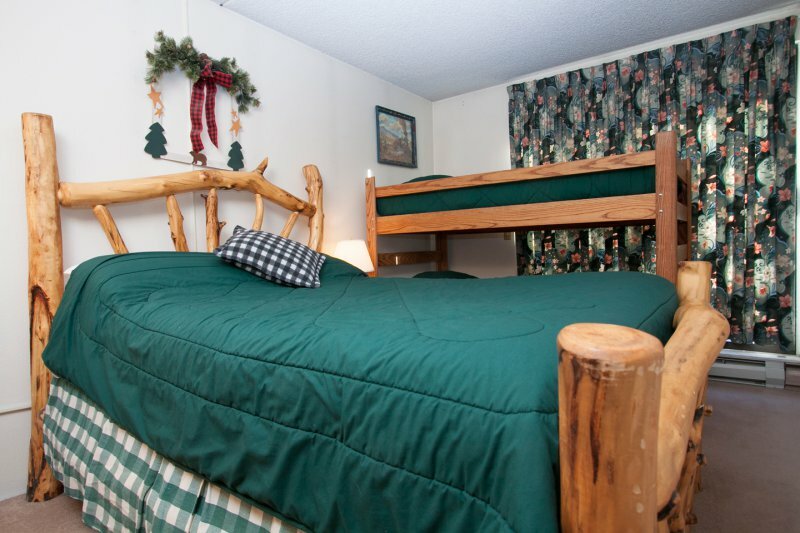 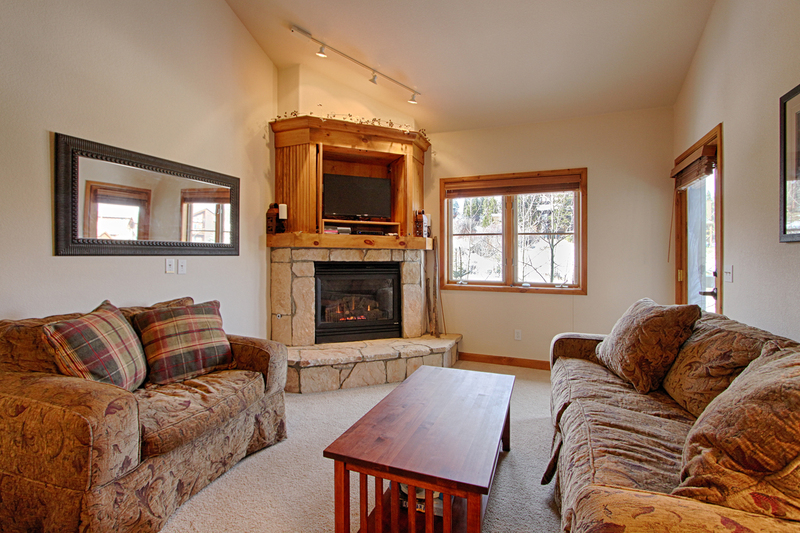 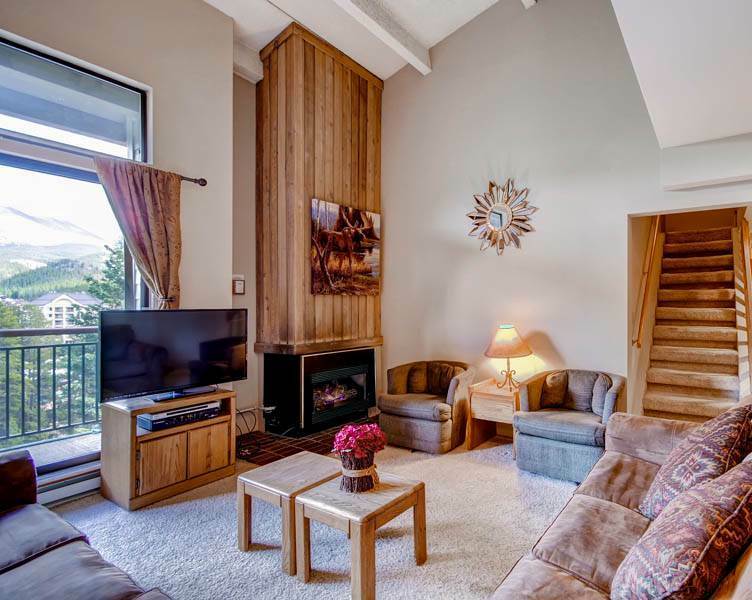 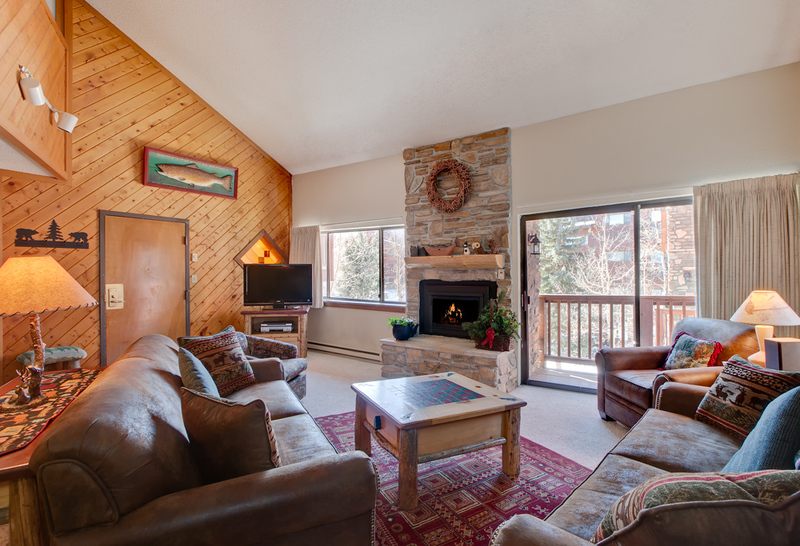 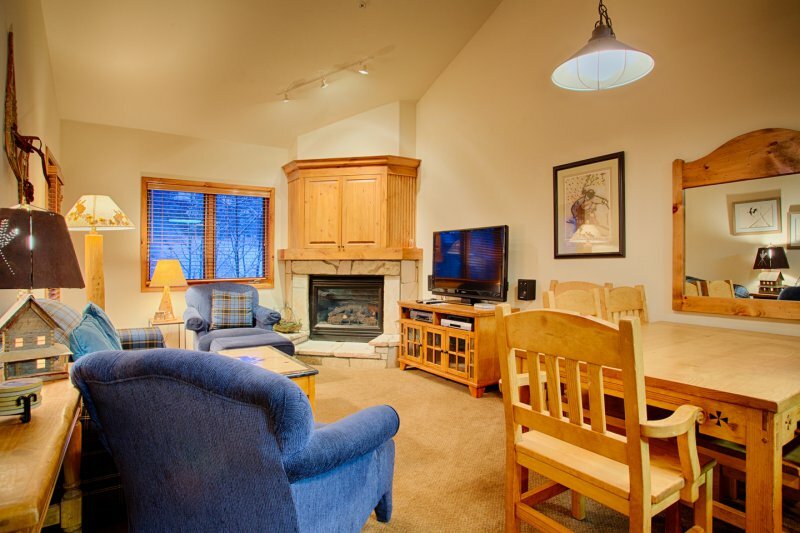 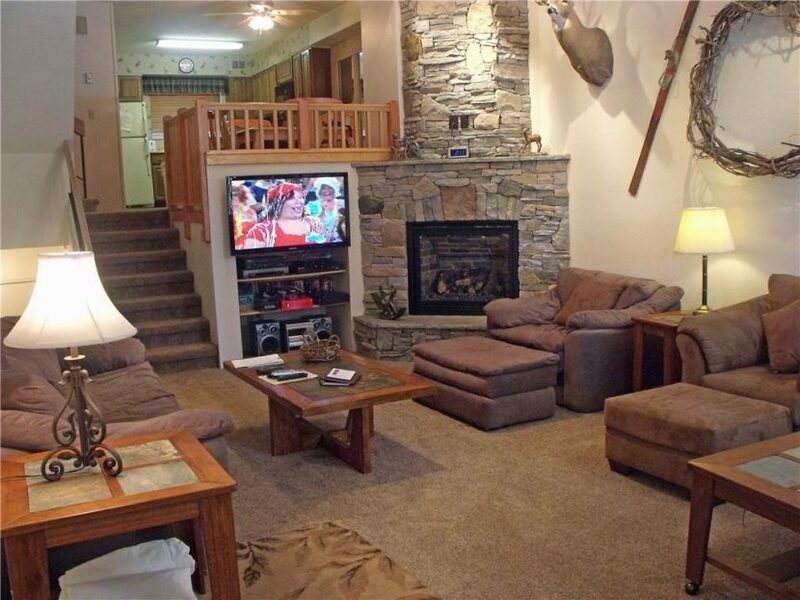 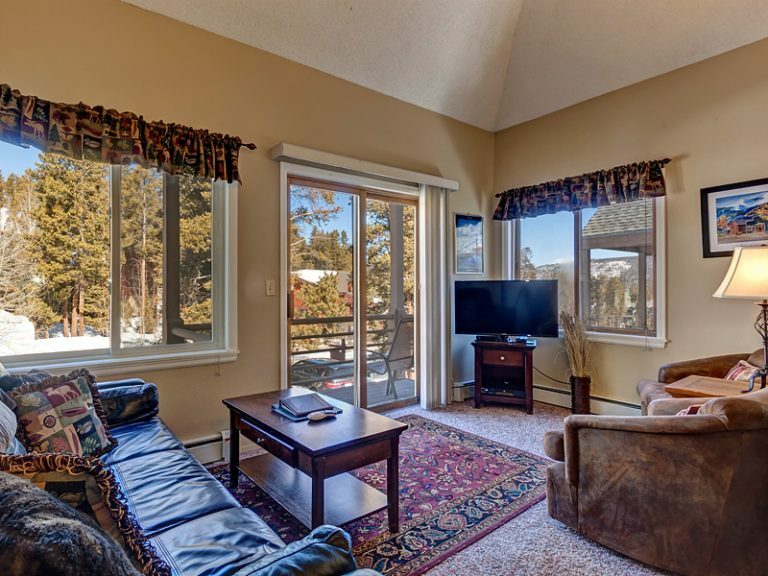 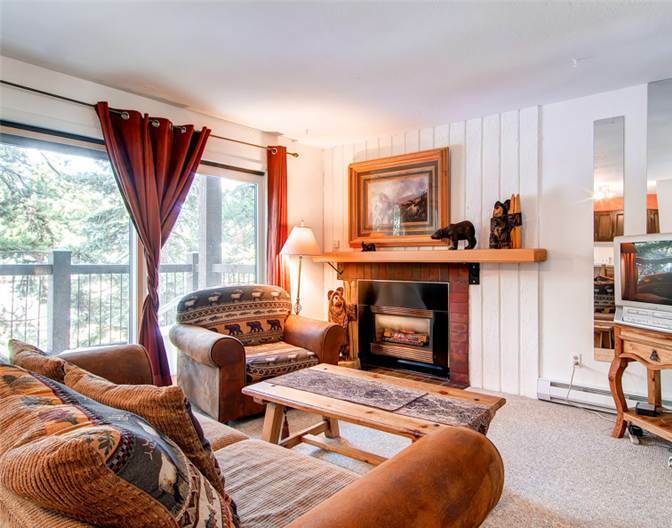 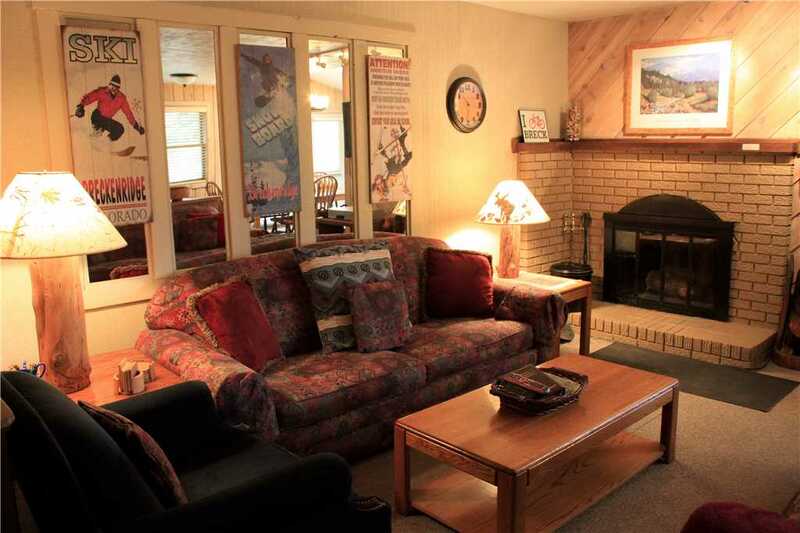 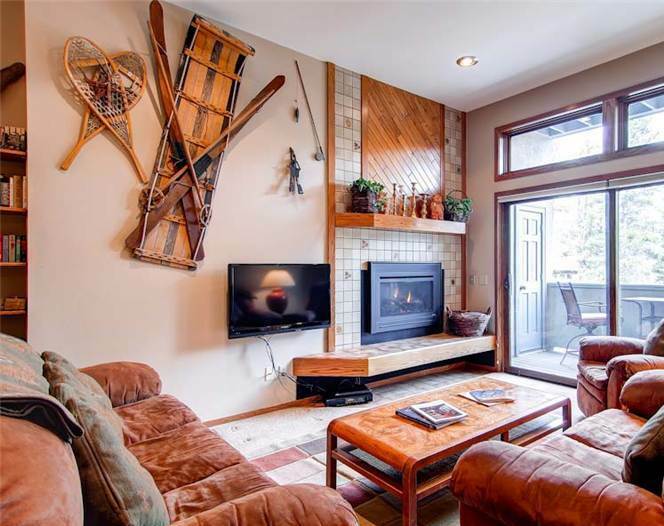 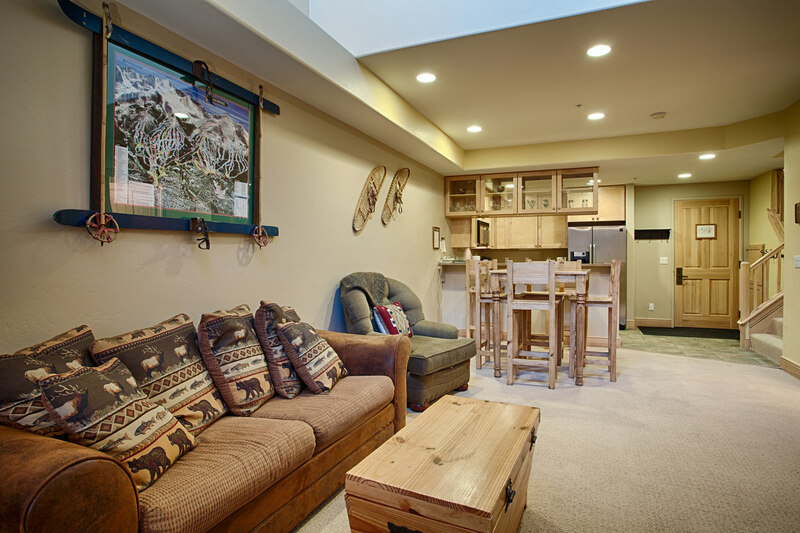 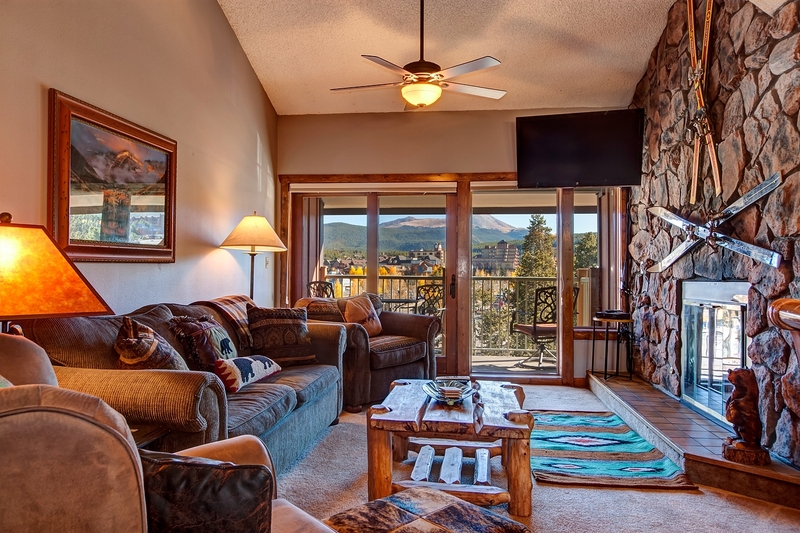 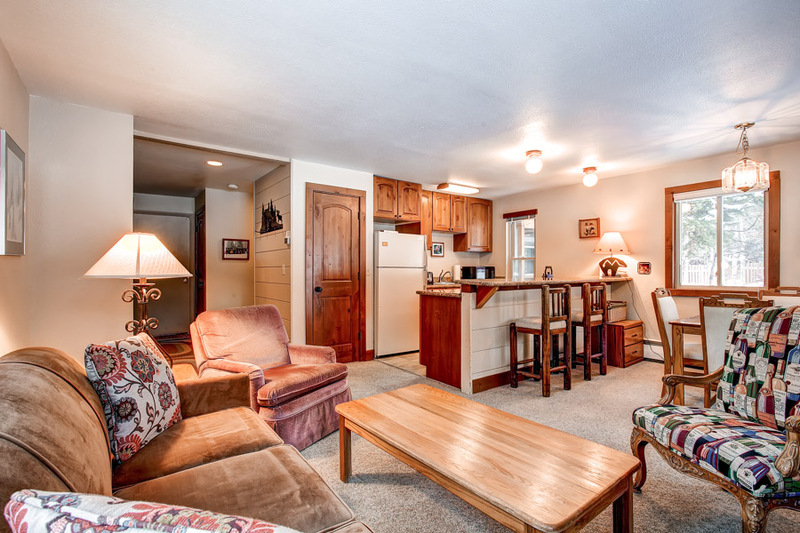 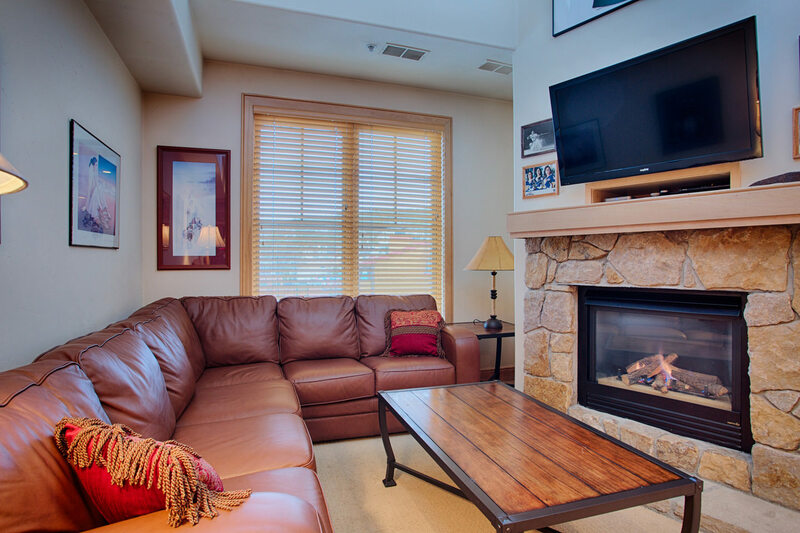 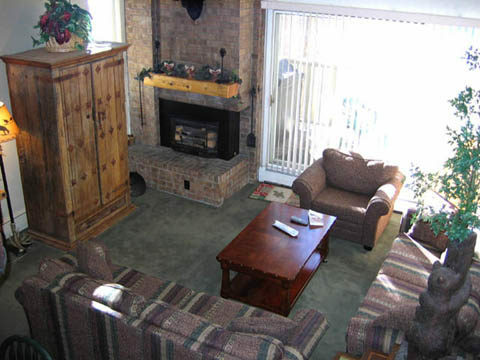 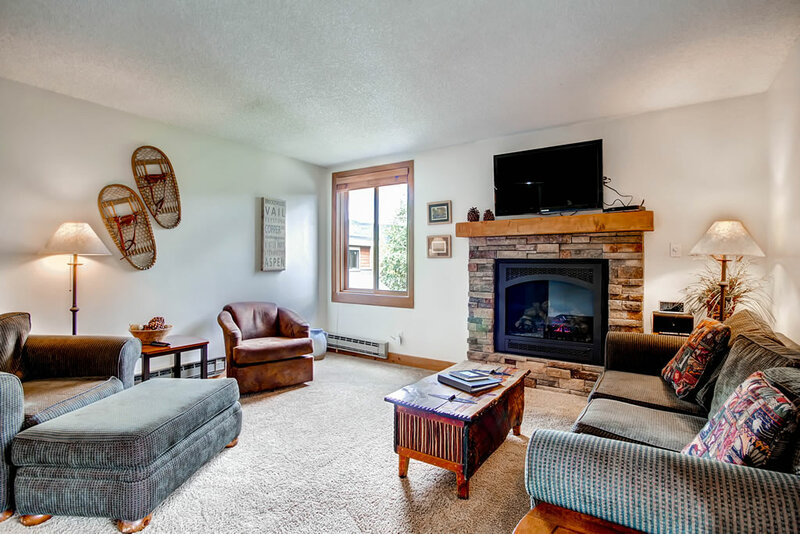 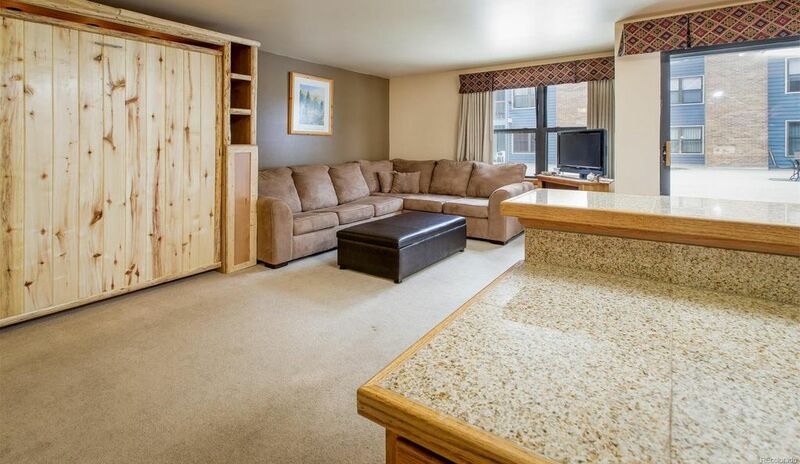 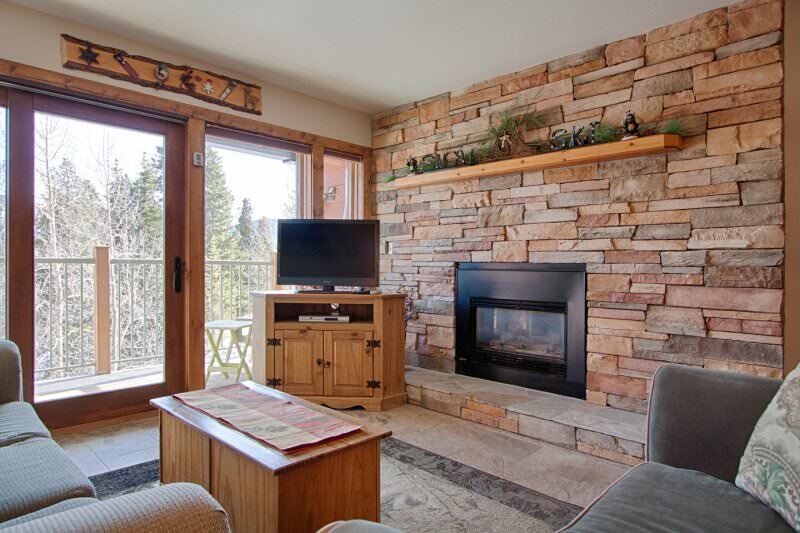 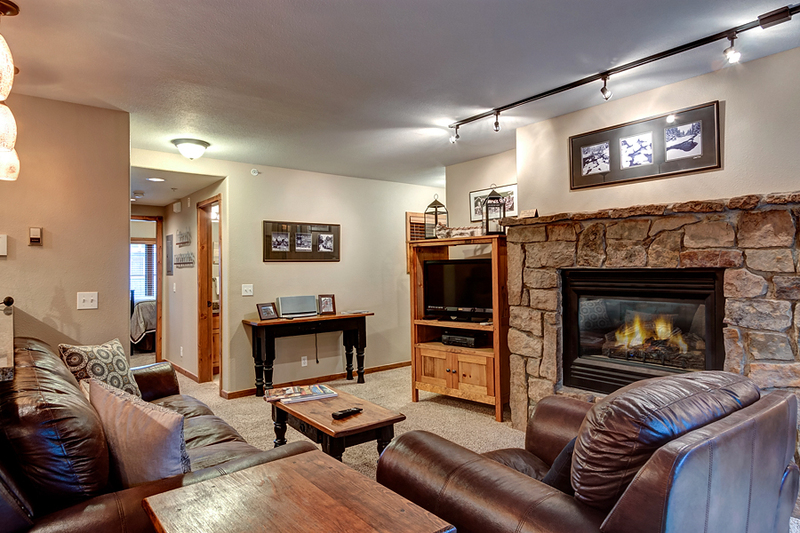 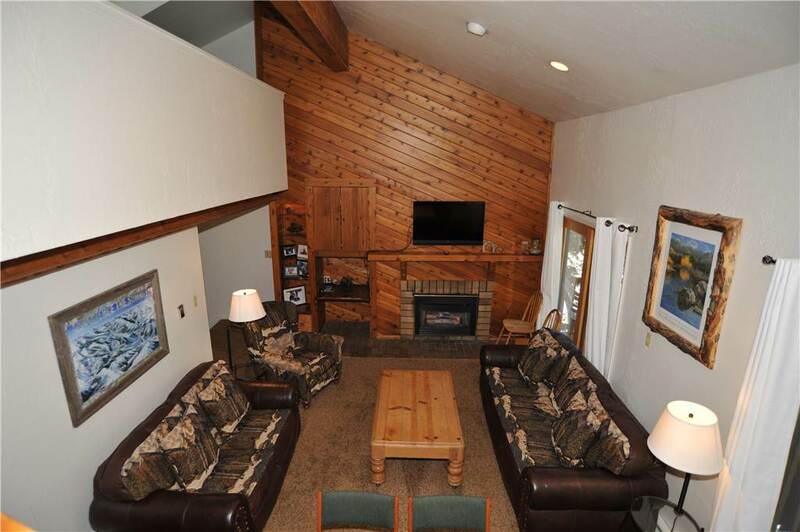 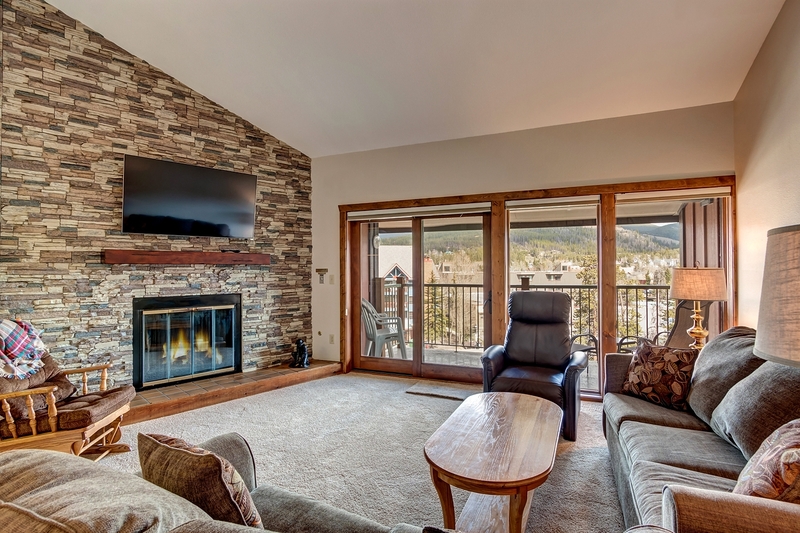 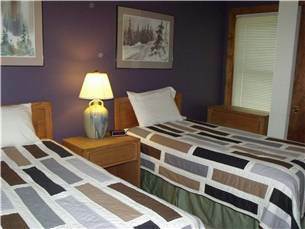 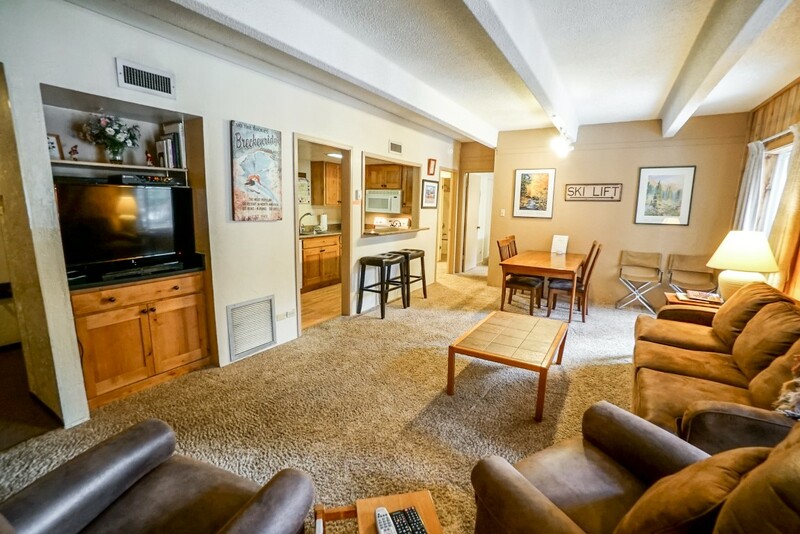 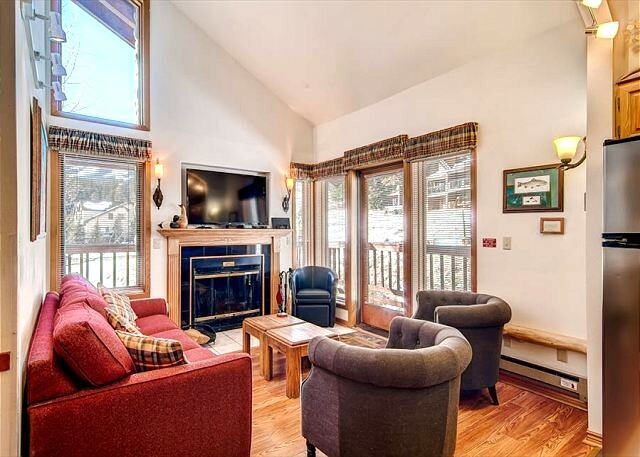 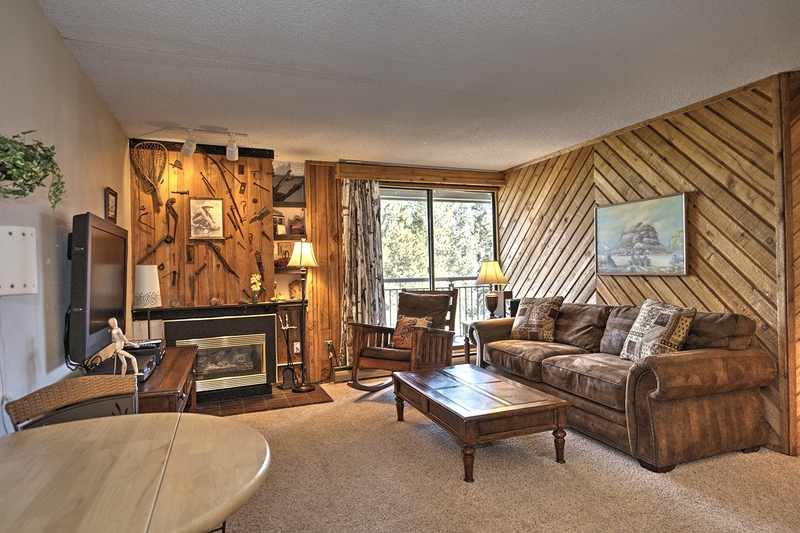 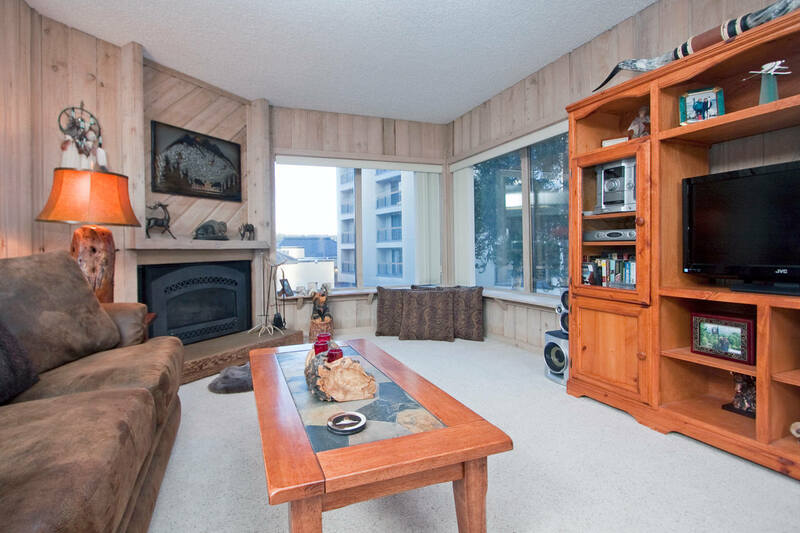 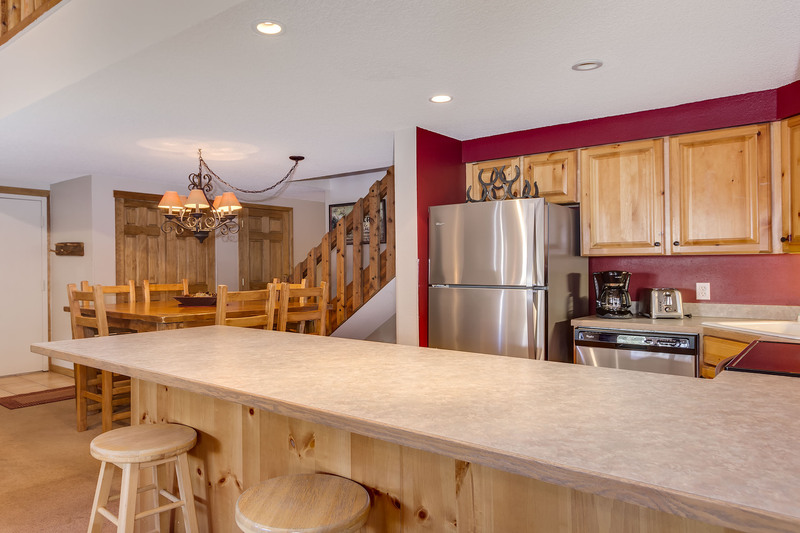 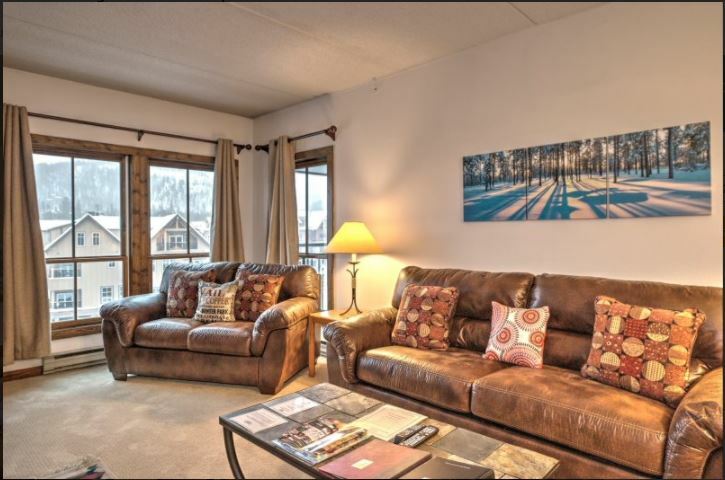 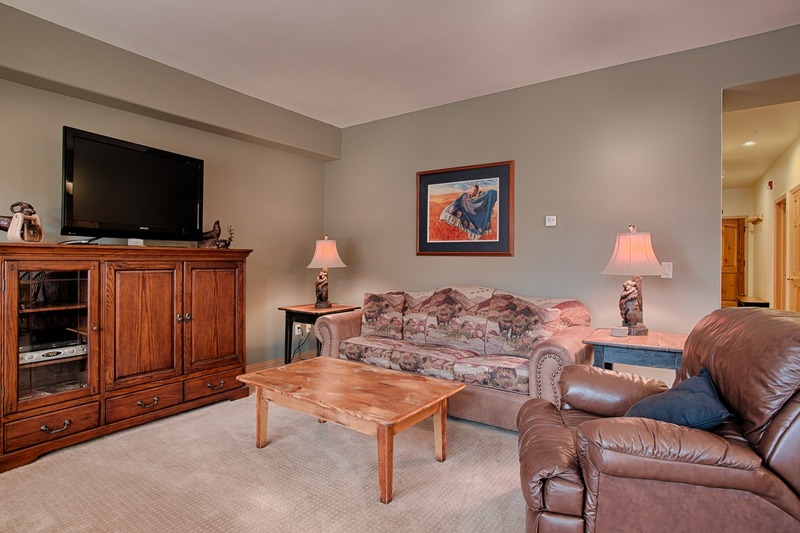 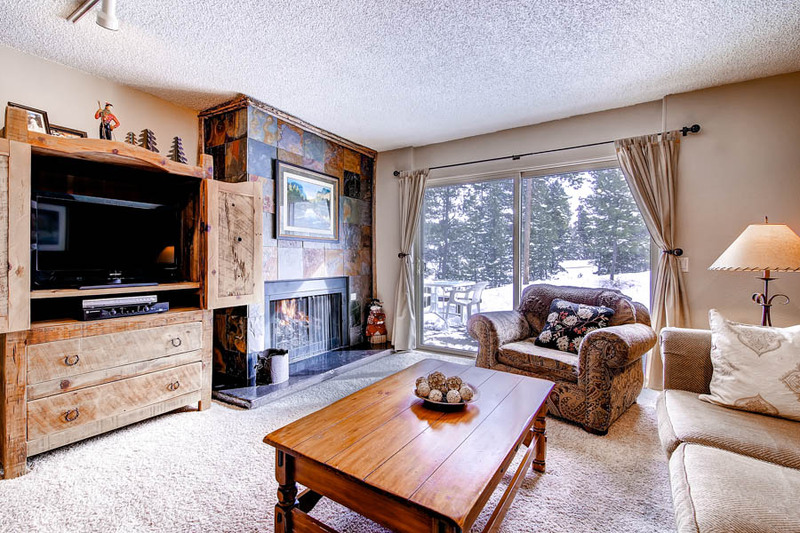 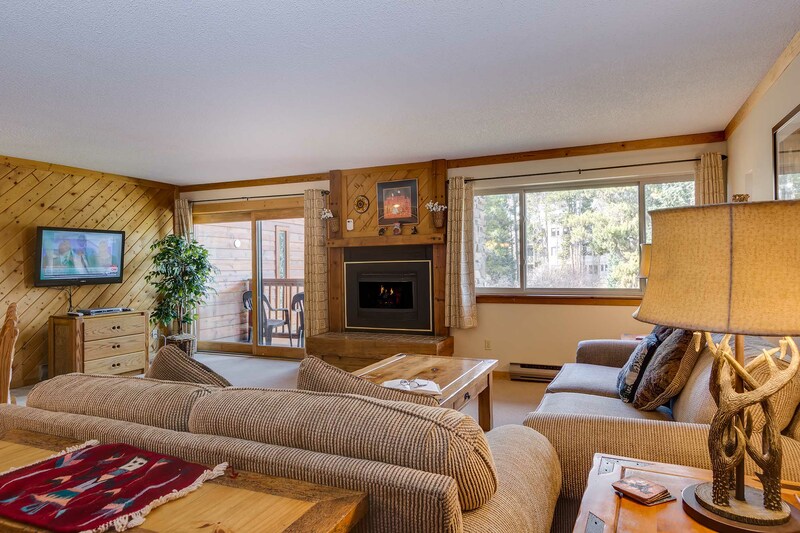 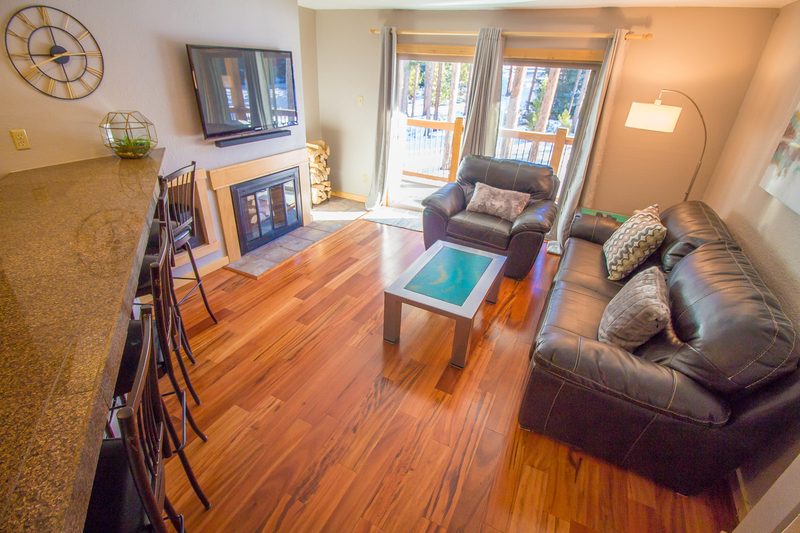 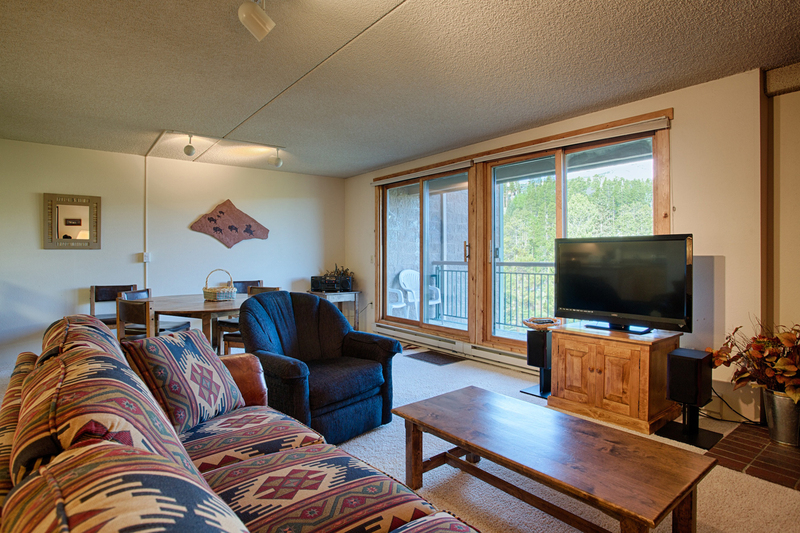 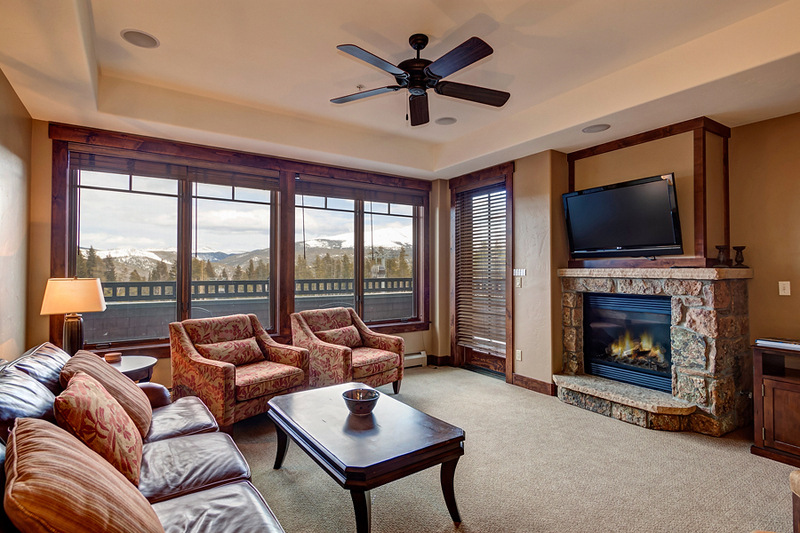 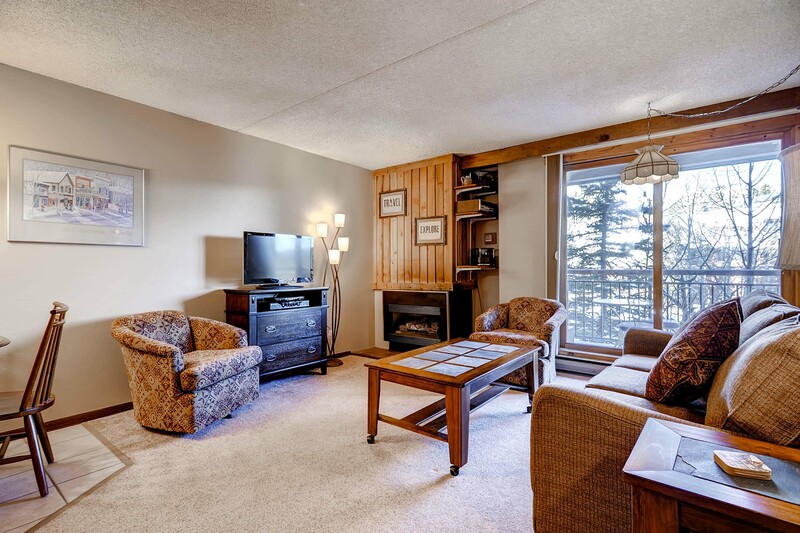 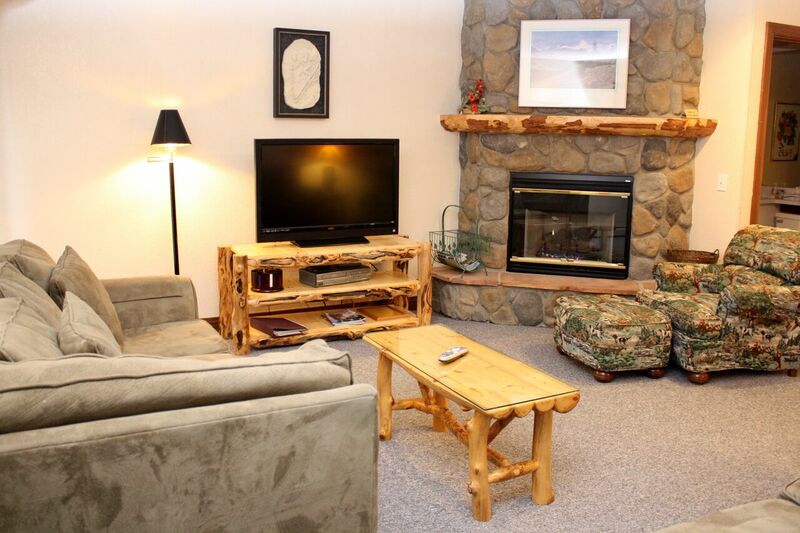 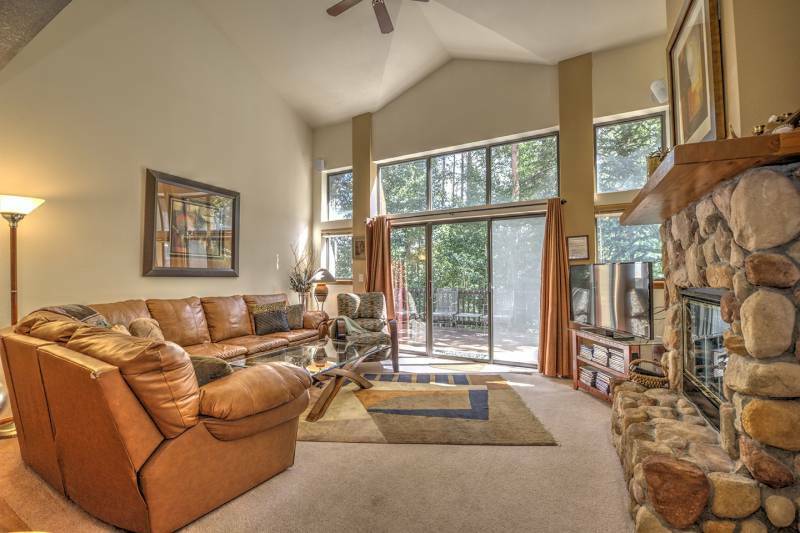 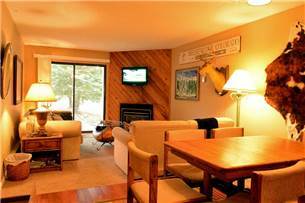 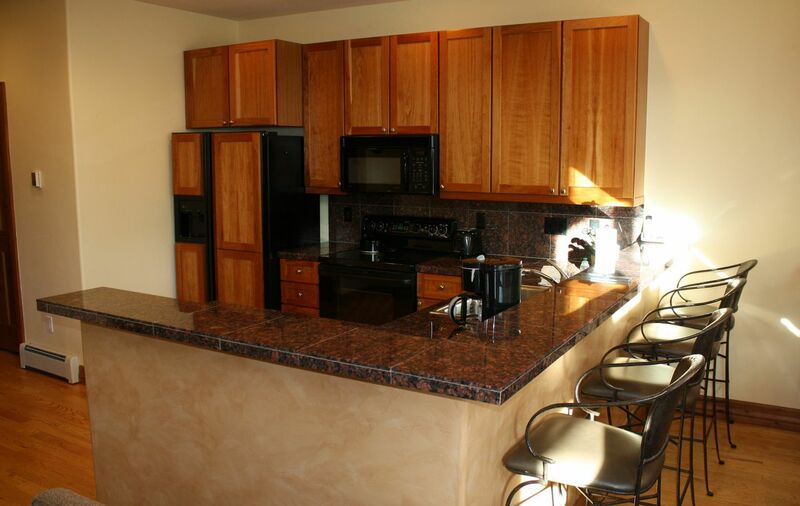 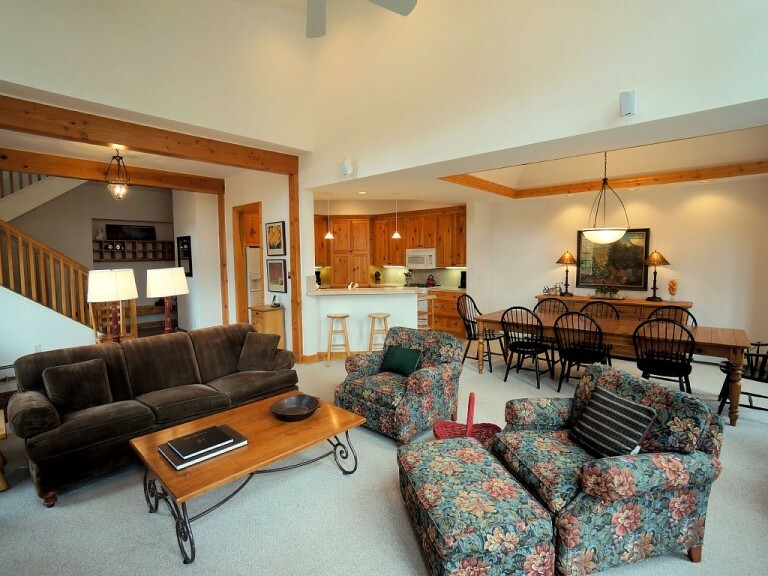 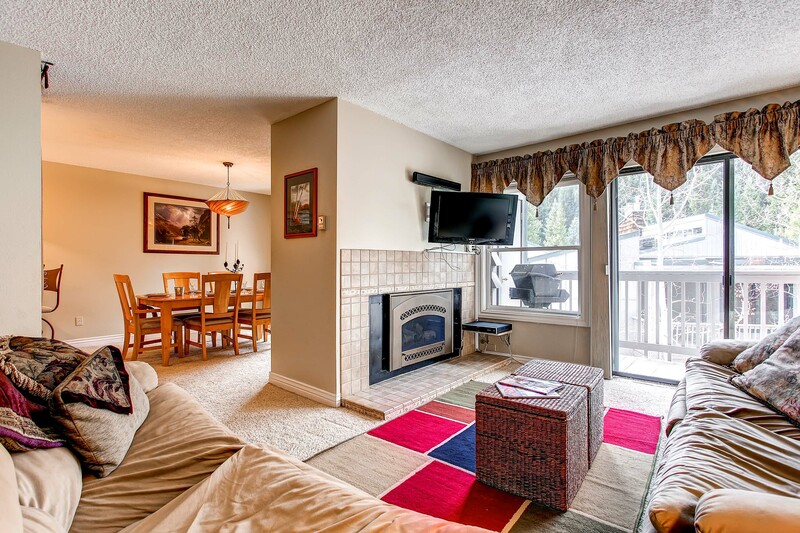 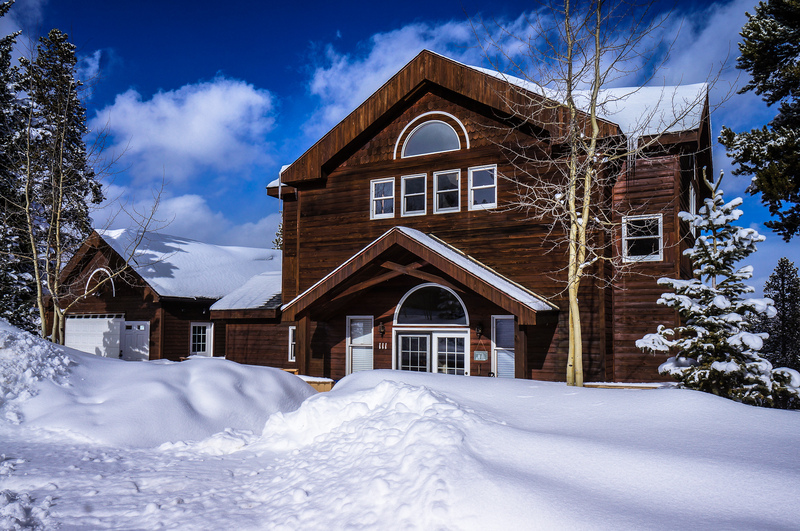 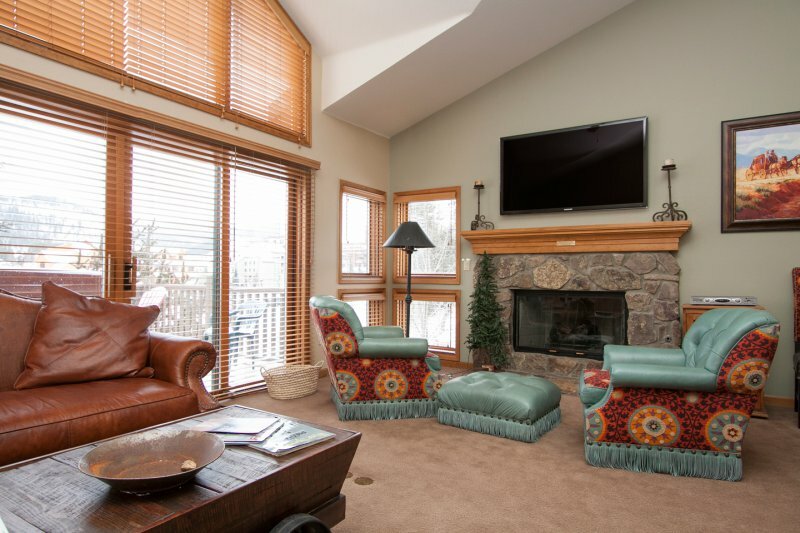 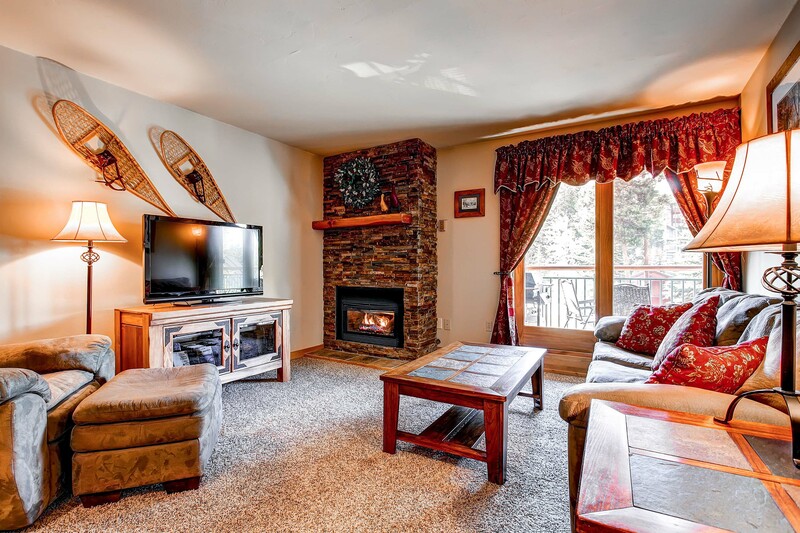 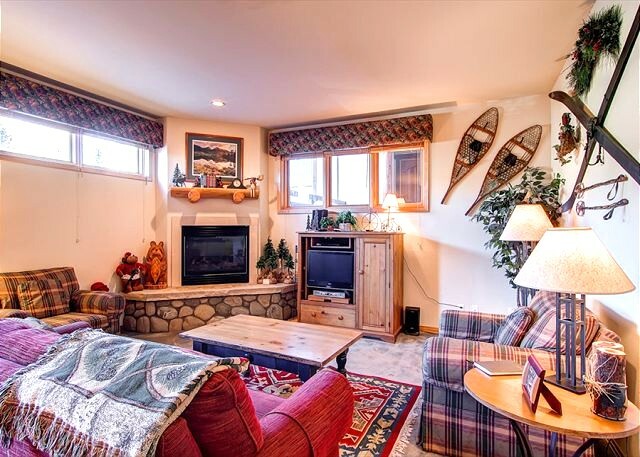 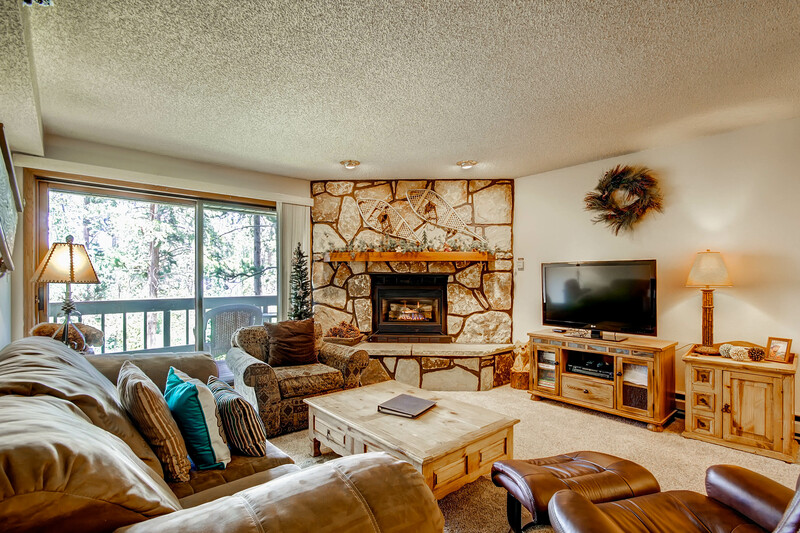 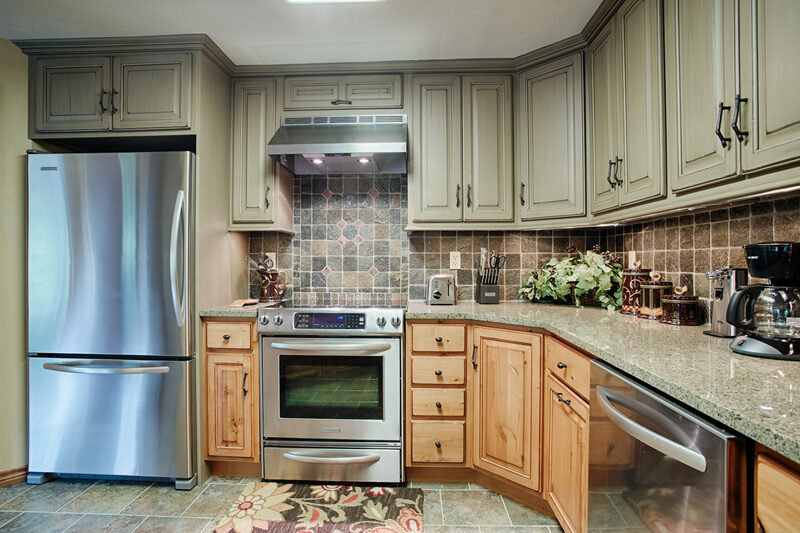 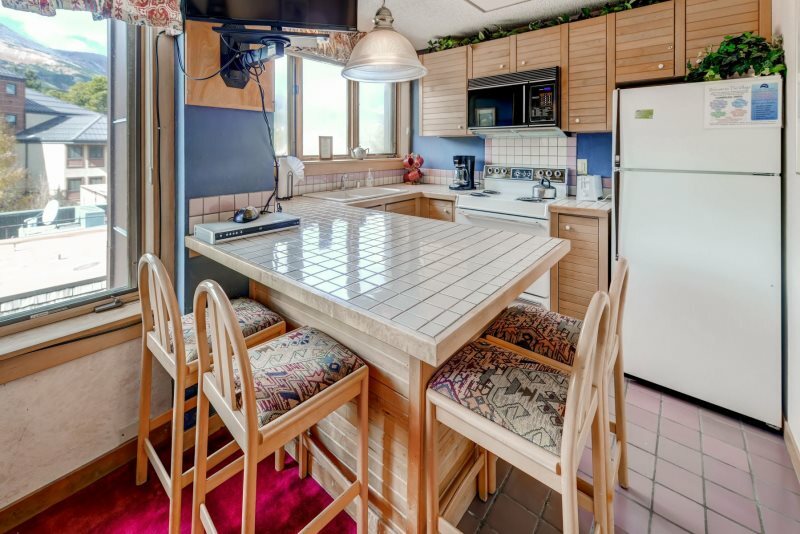 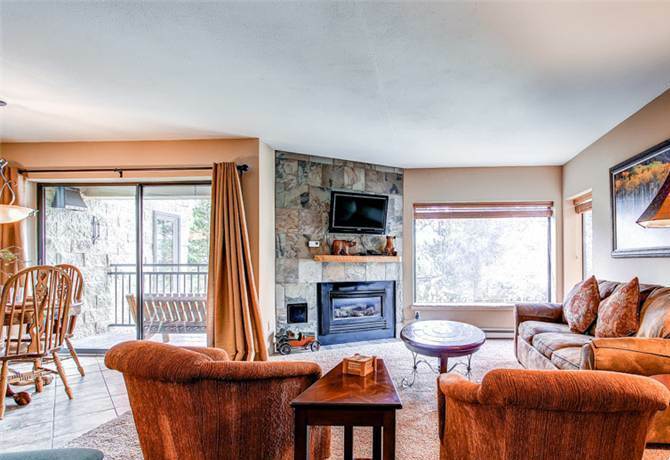 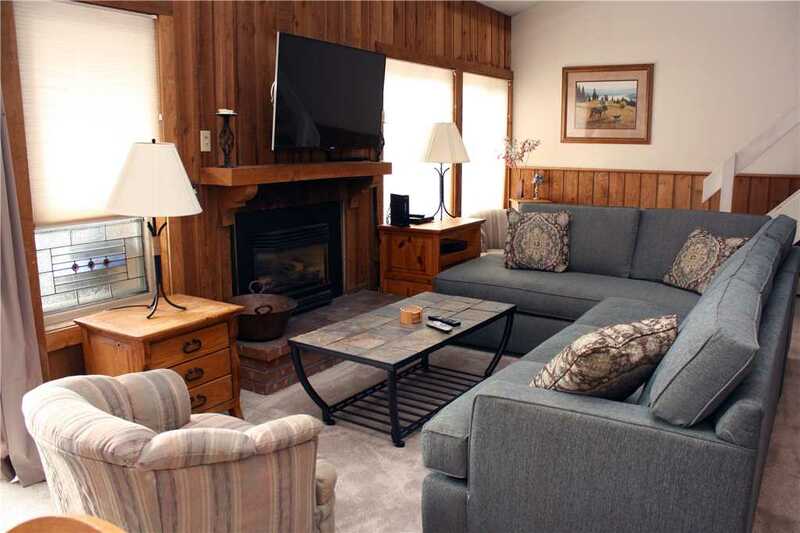 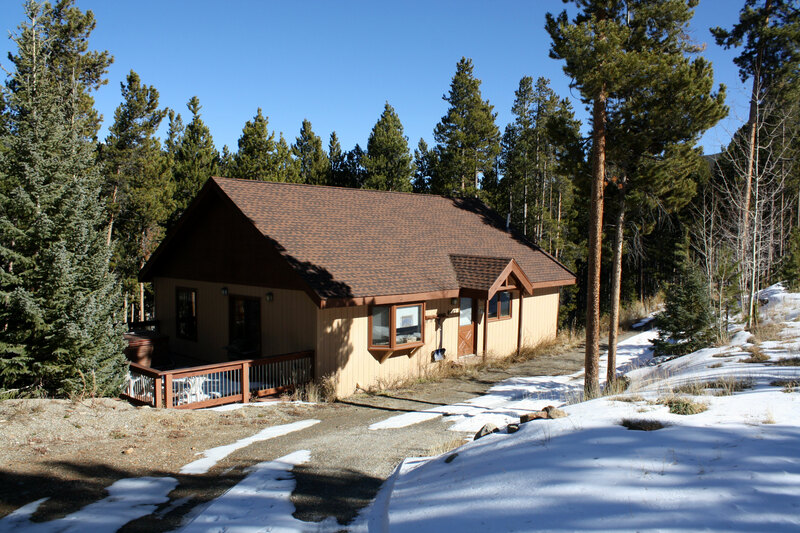 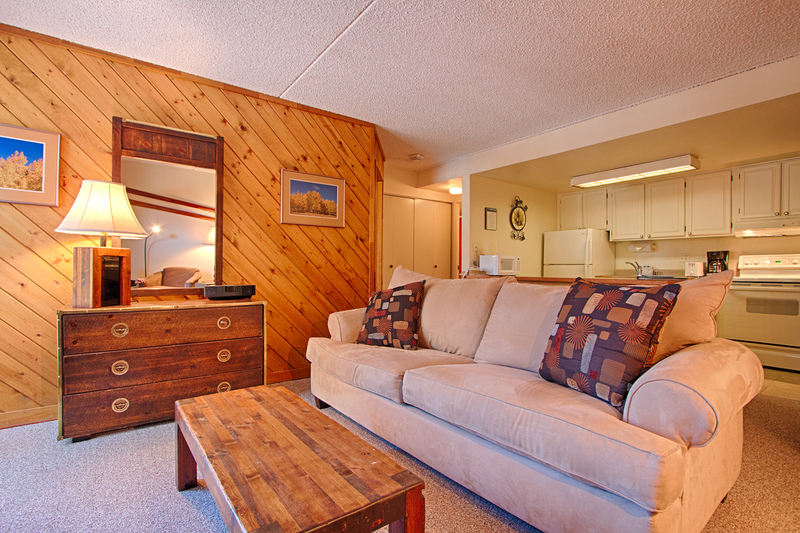 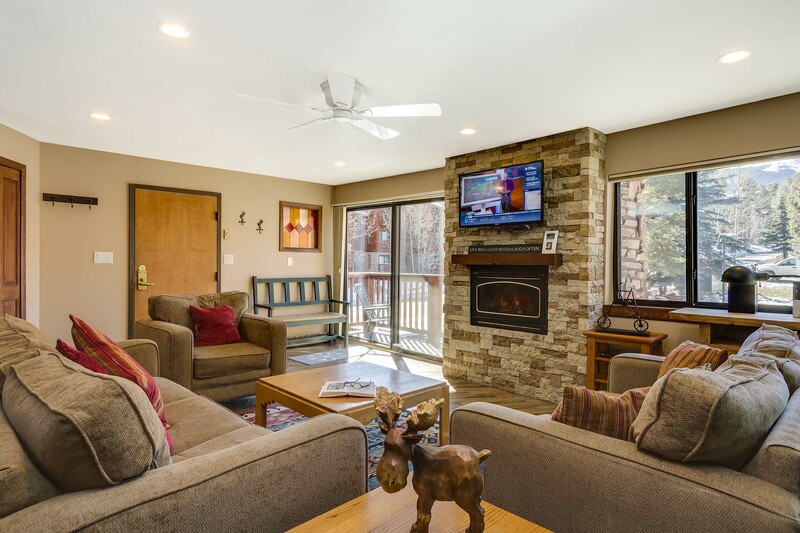 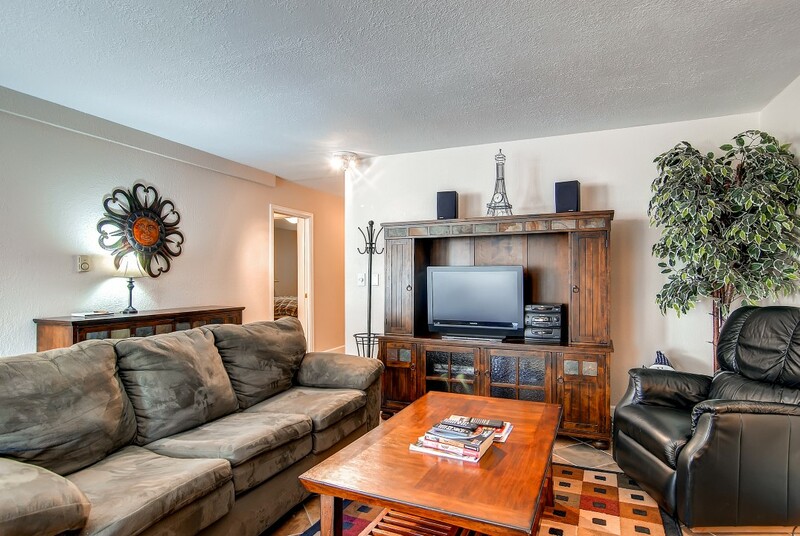 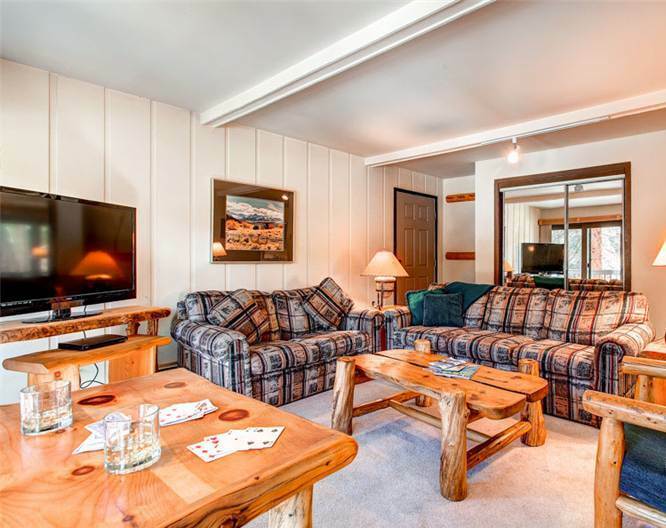 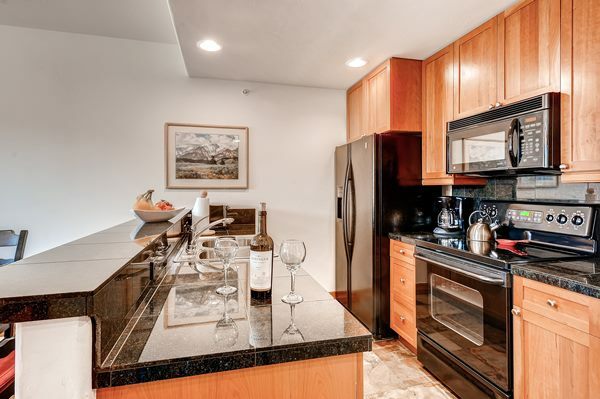 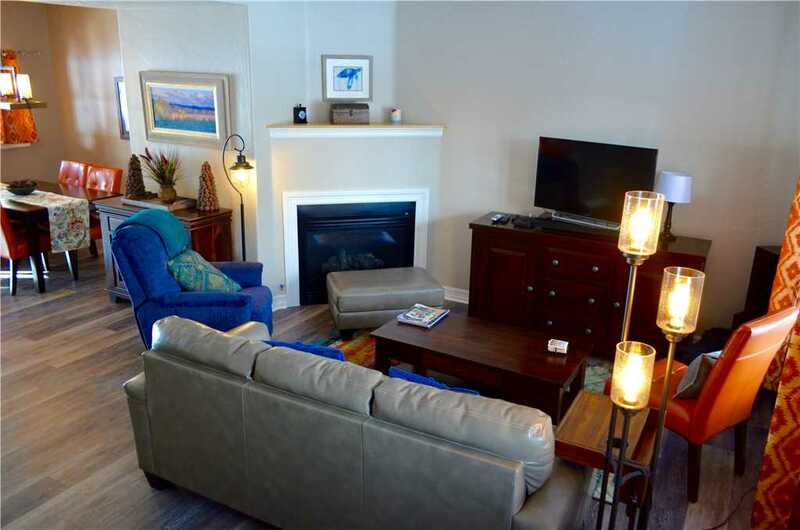 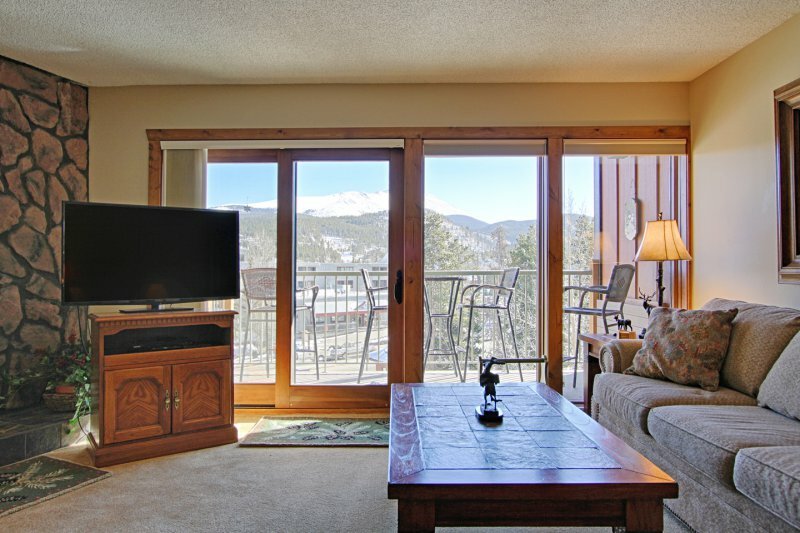 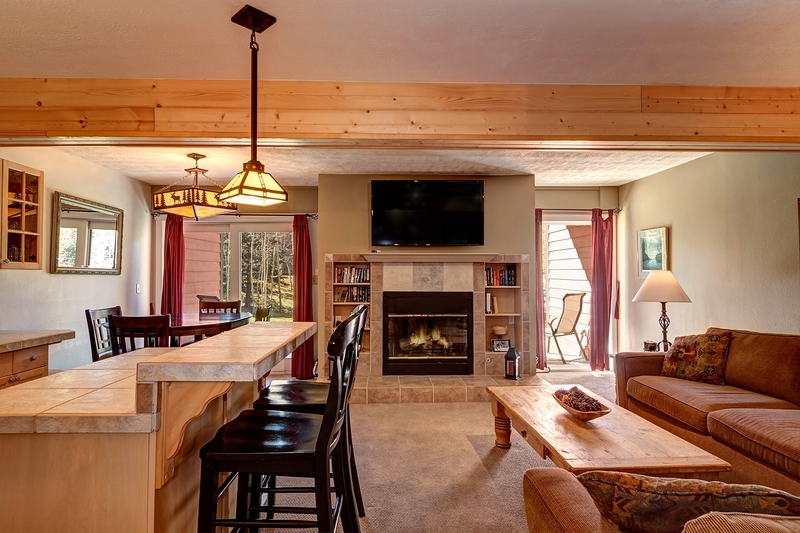 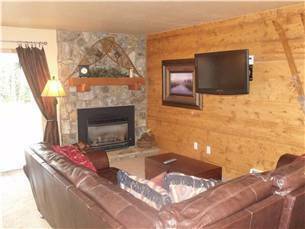 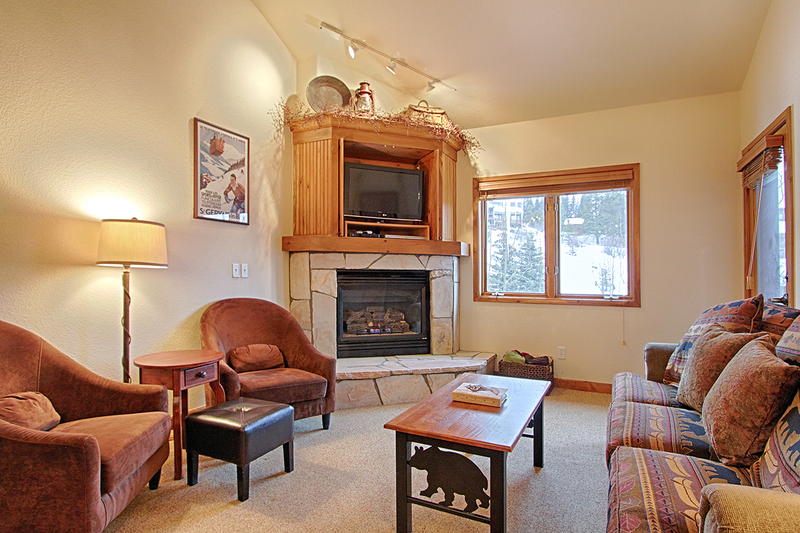 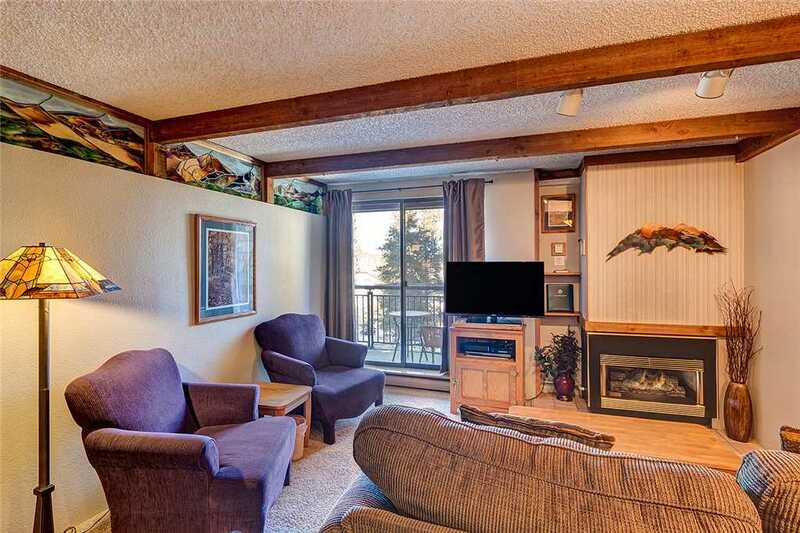 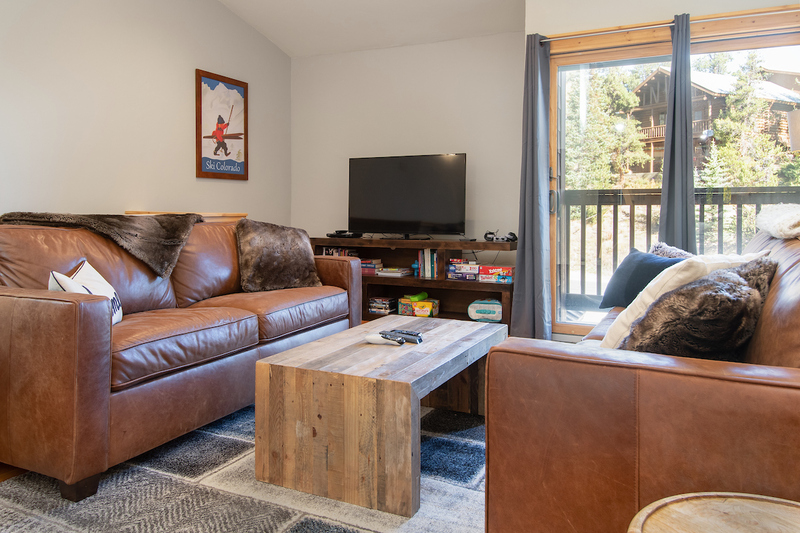 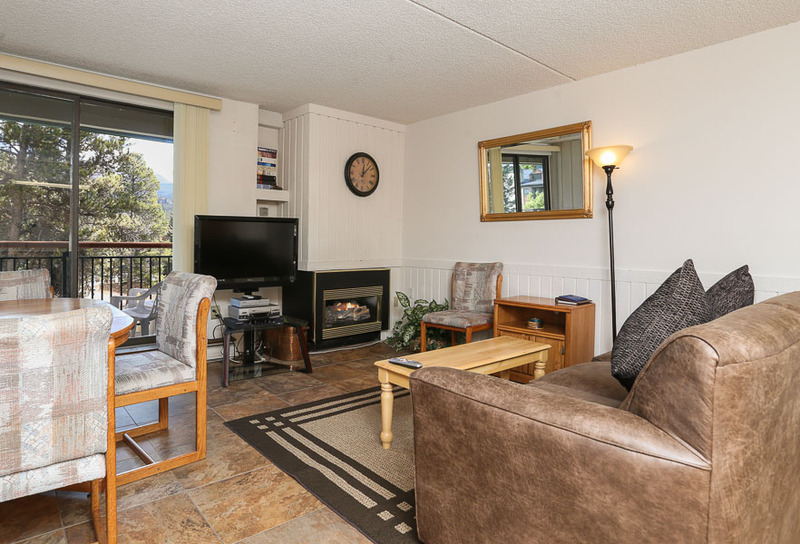 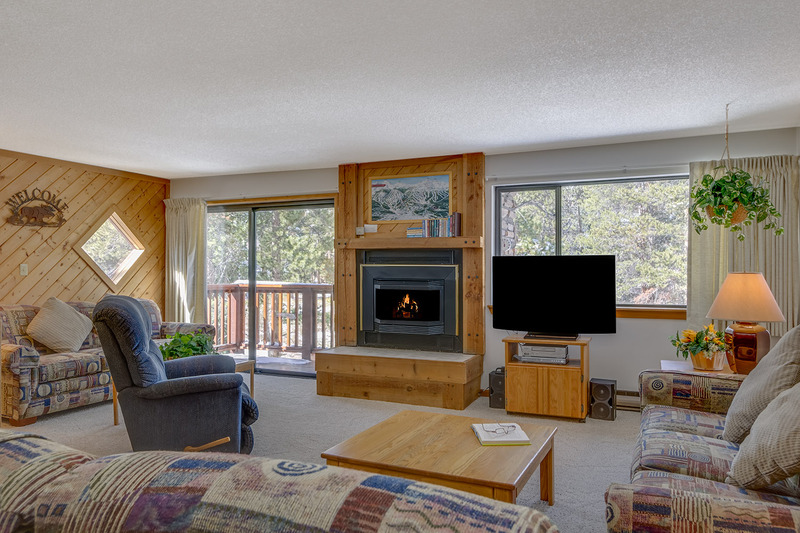 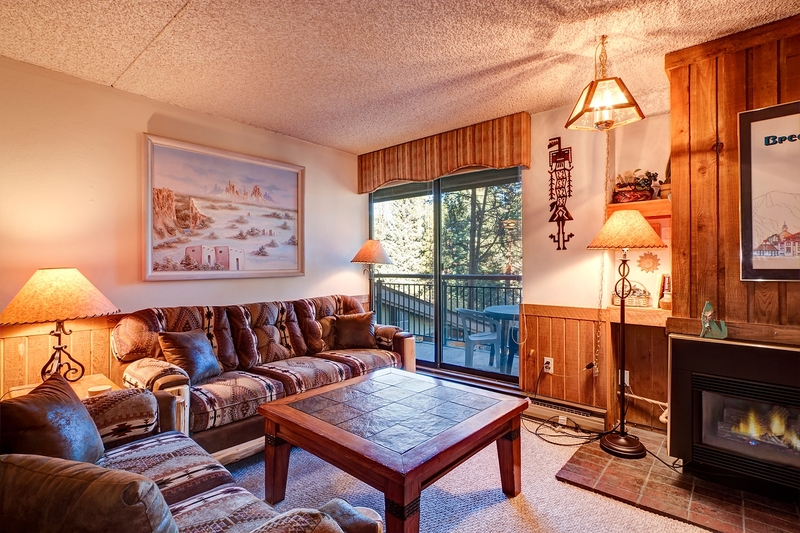 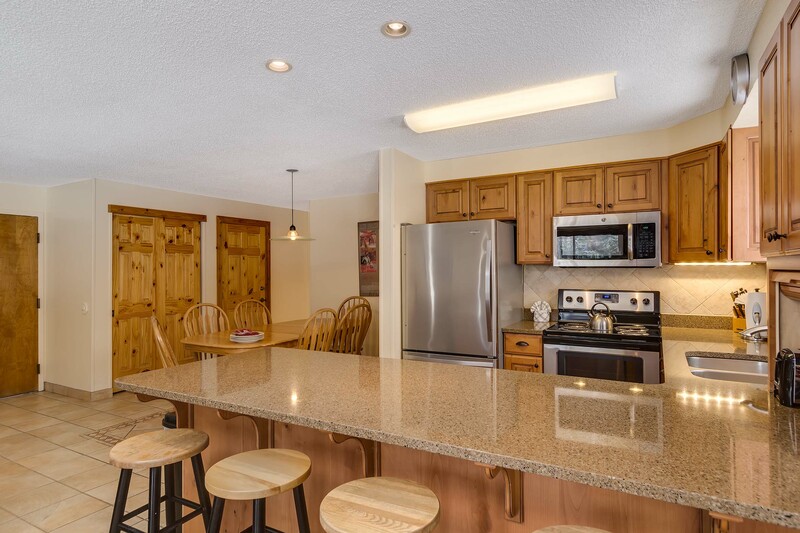 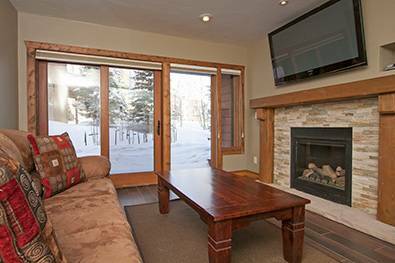 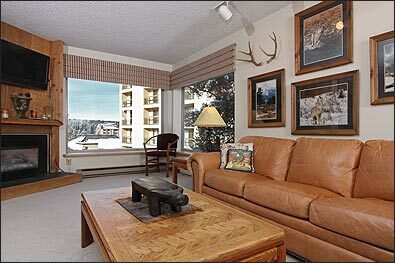 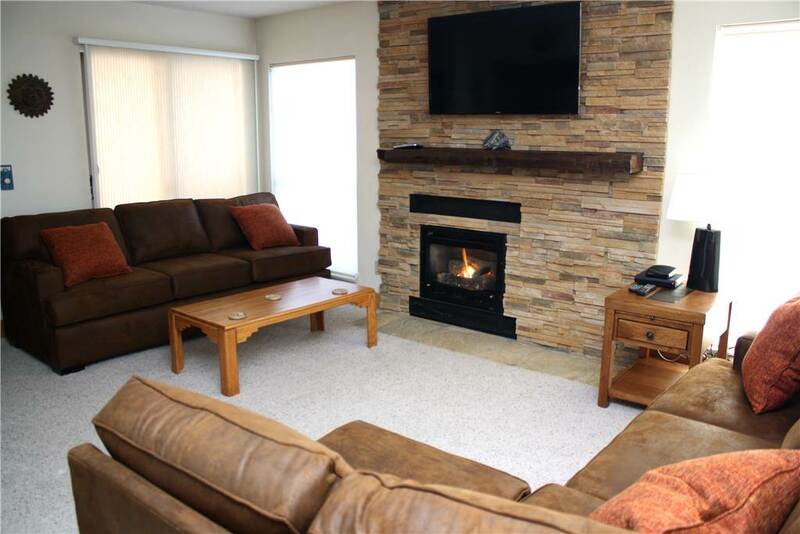 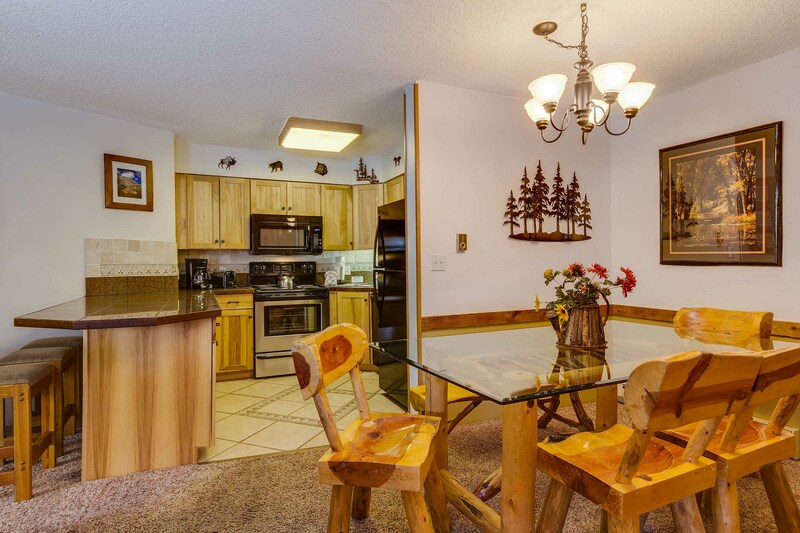 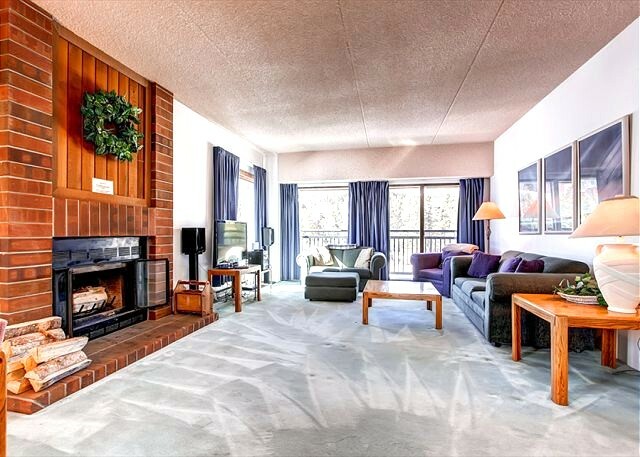 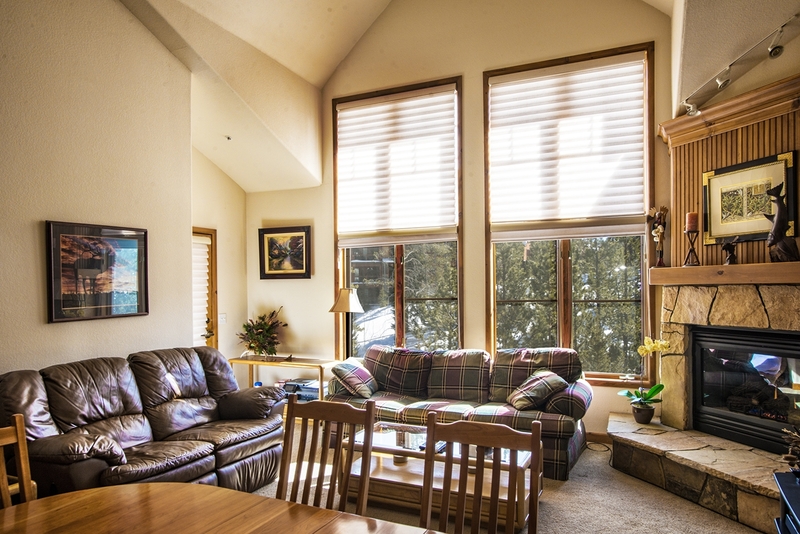 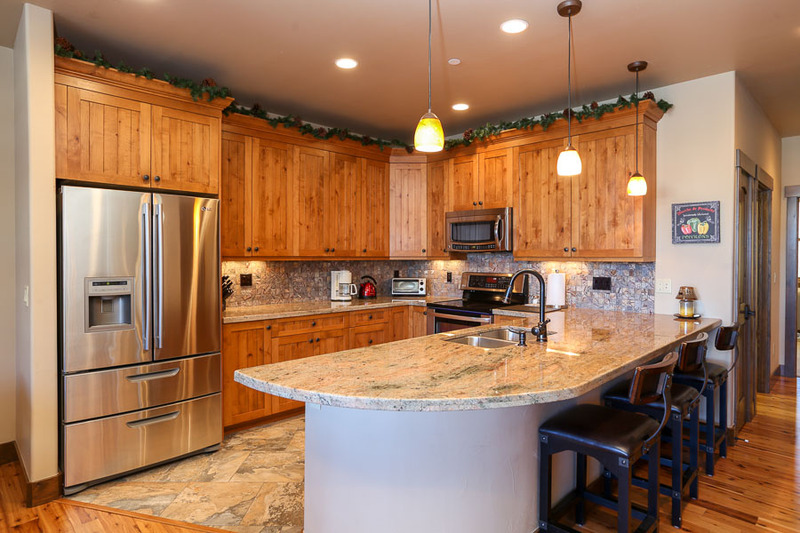 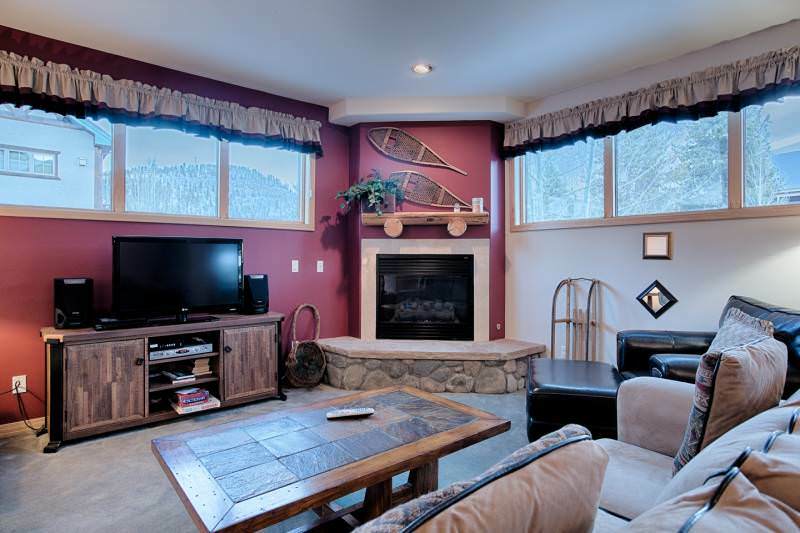 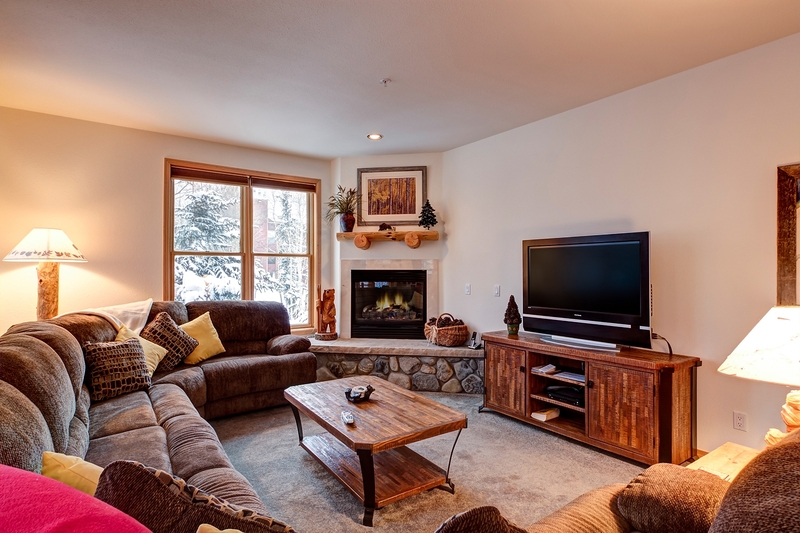 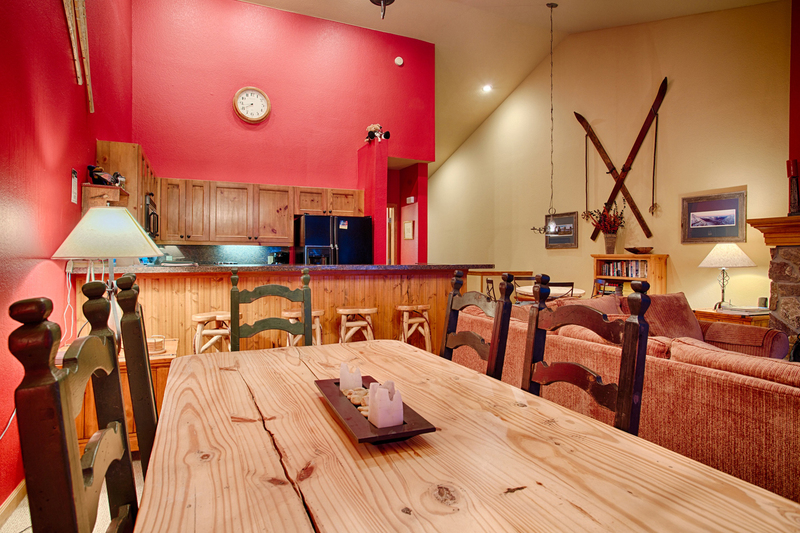 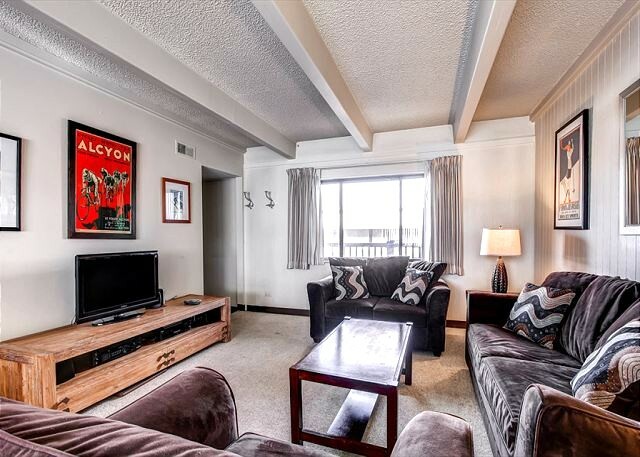 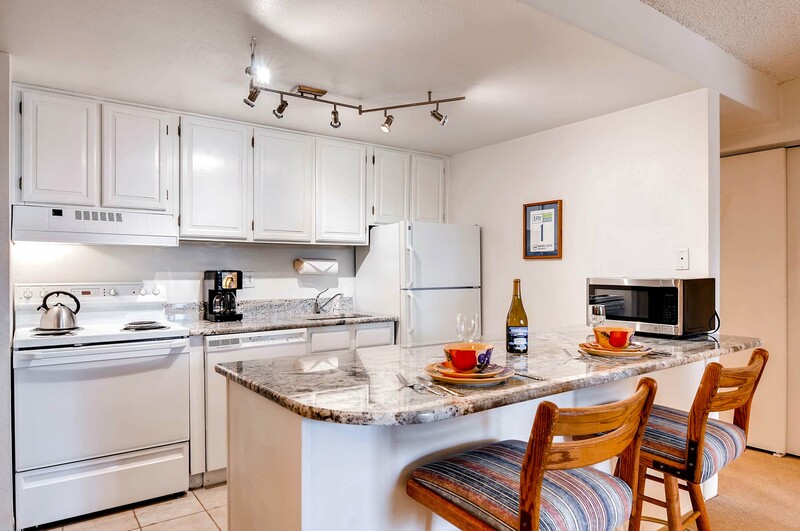 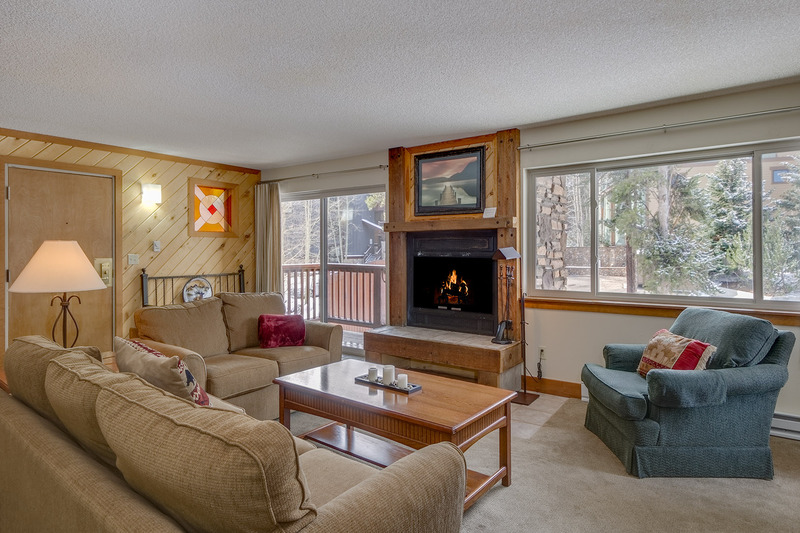 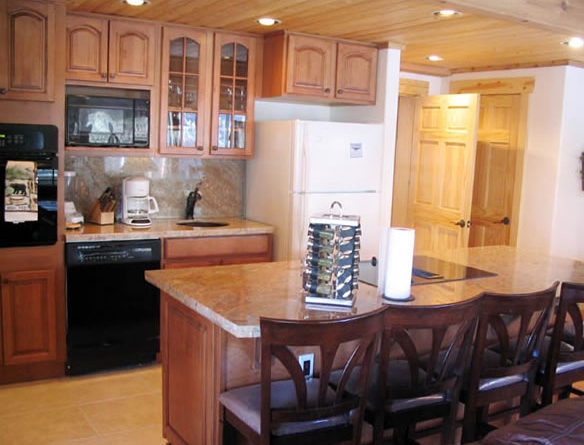 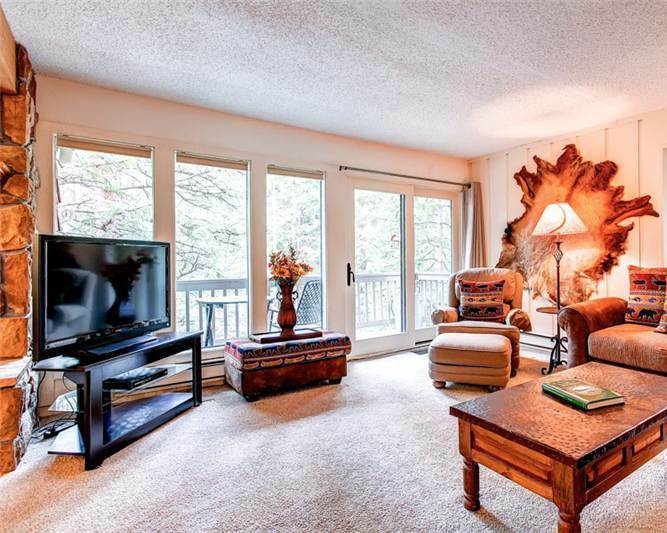 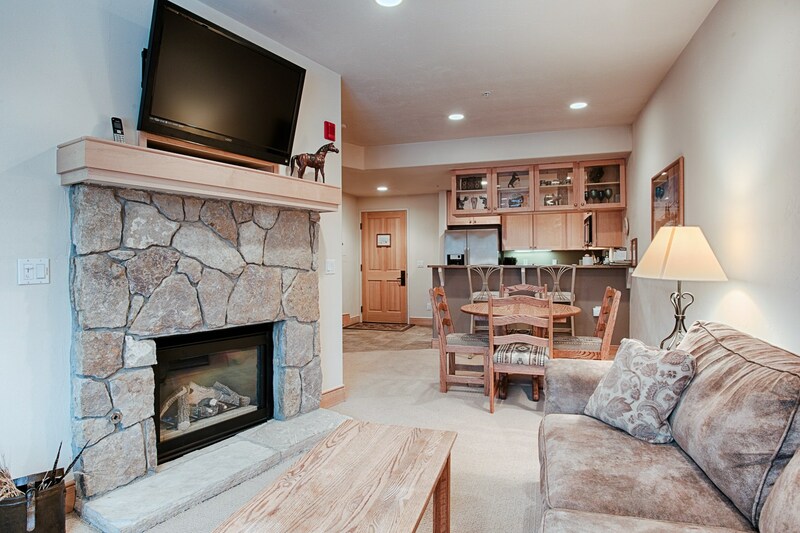 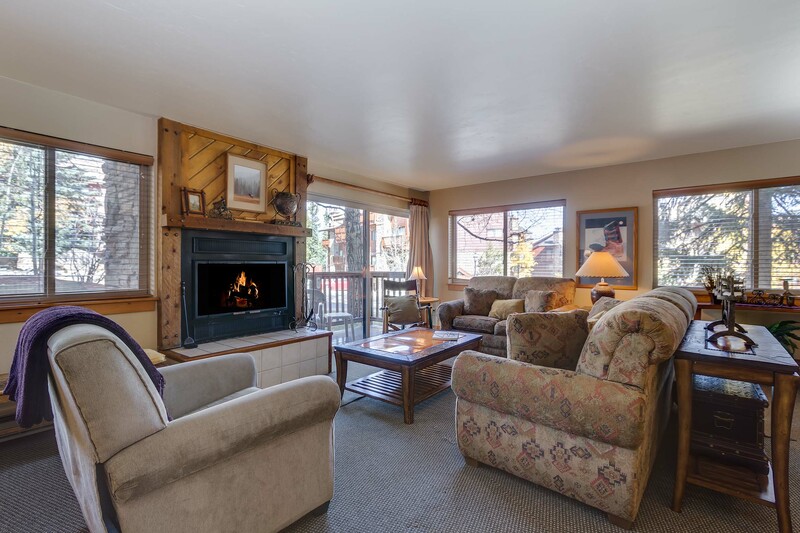 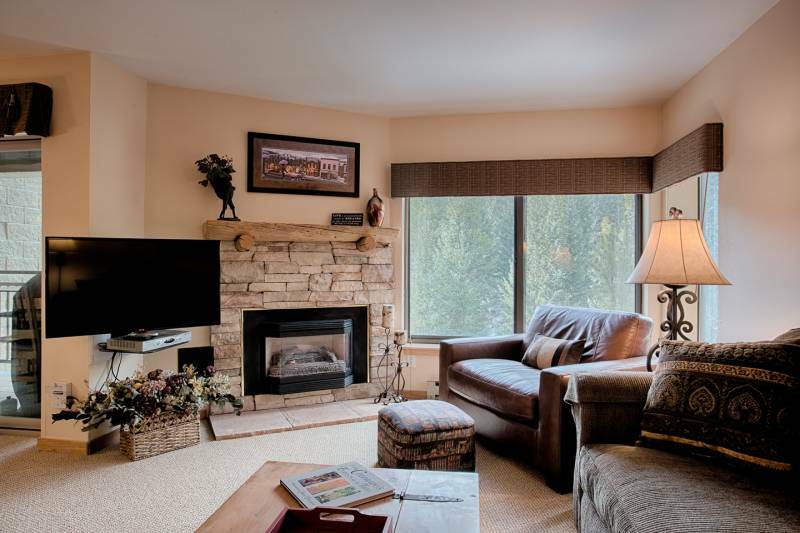 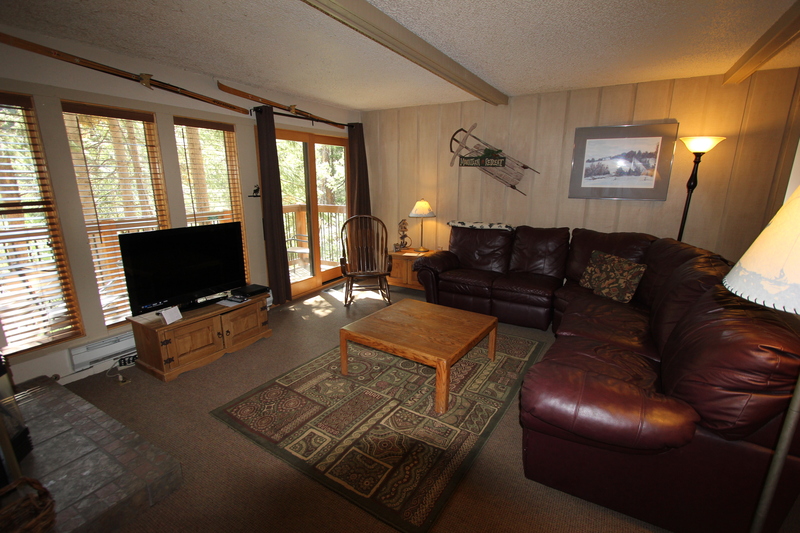 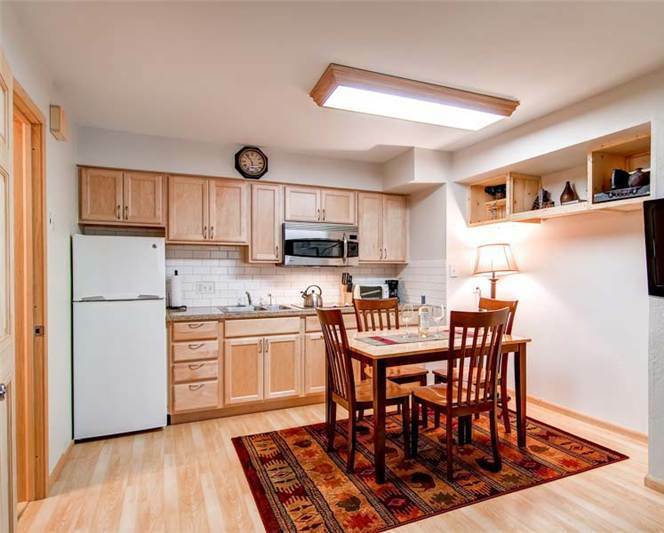 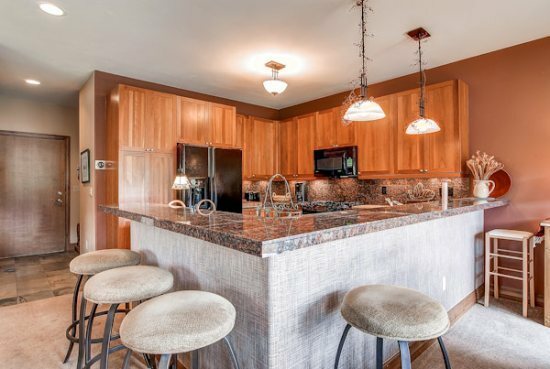 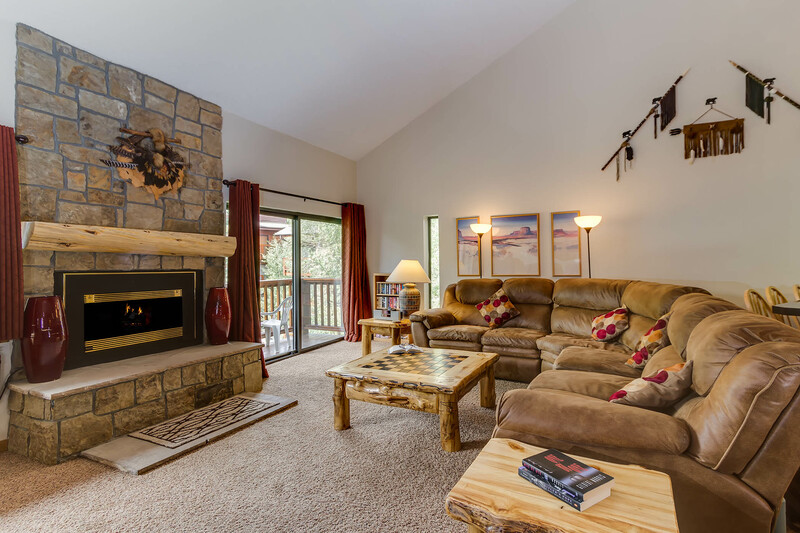 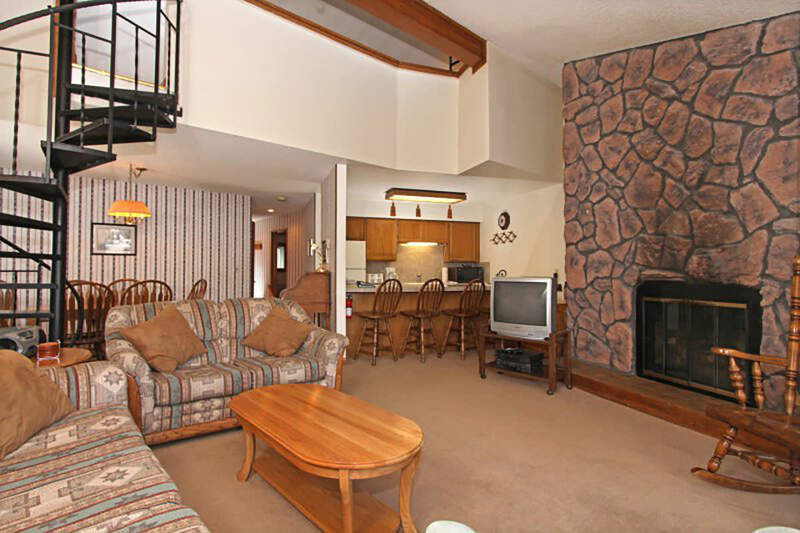 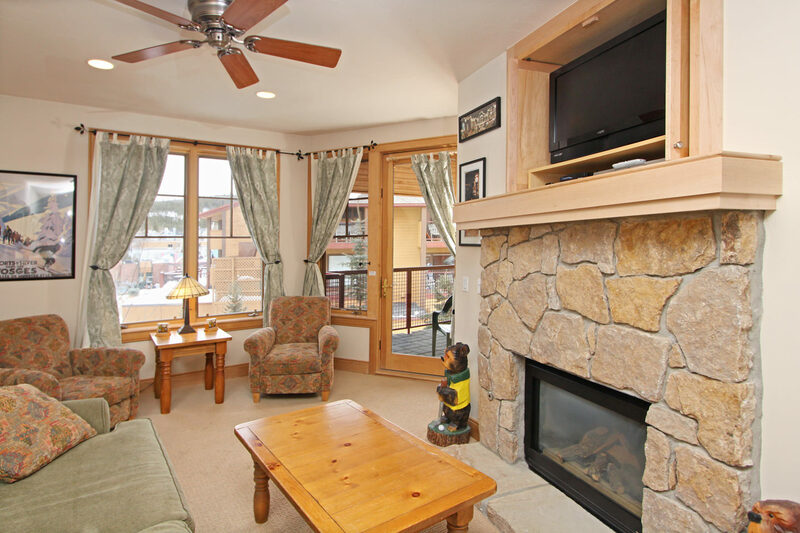 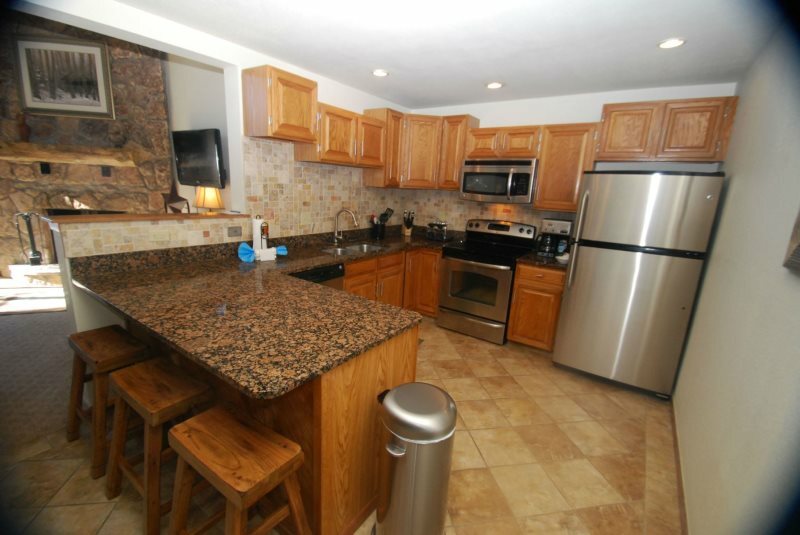 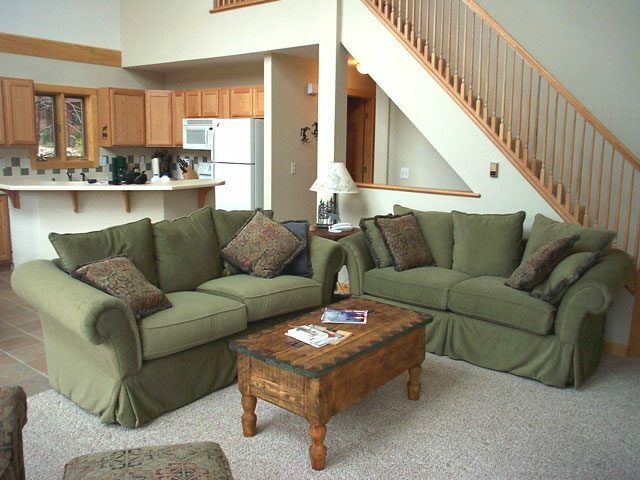 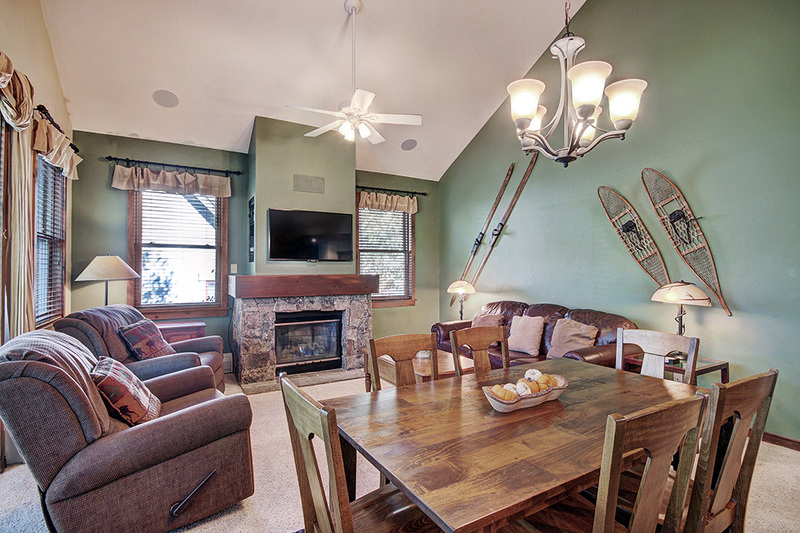 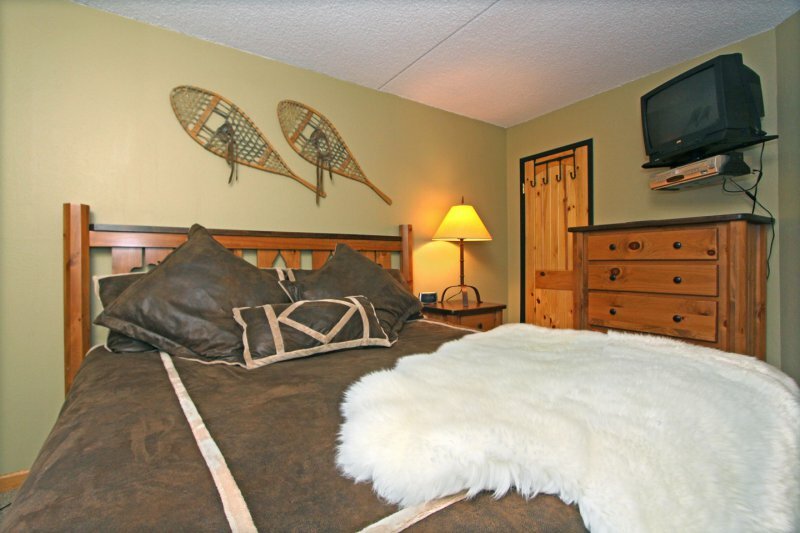 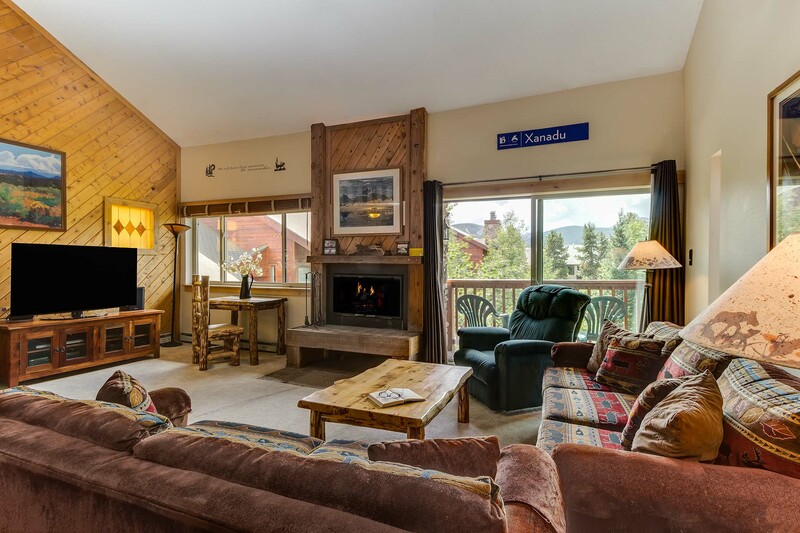 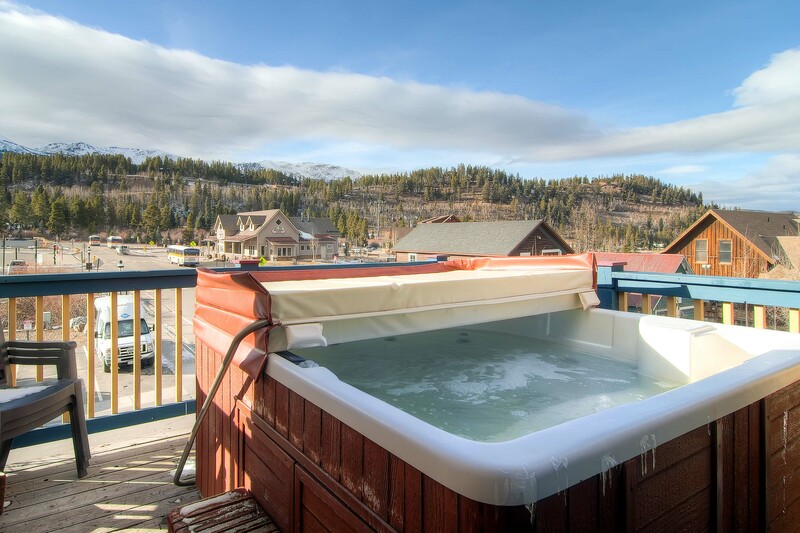 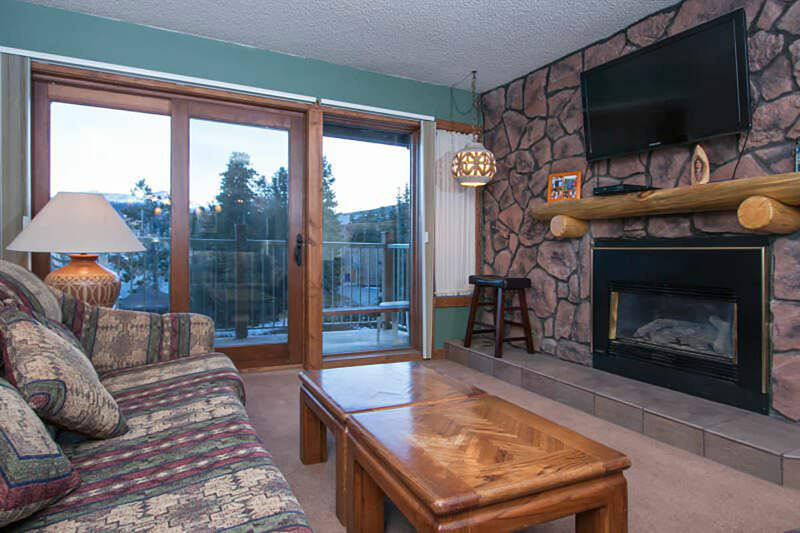 Ski storage is located on the main level, an elevator and common area laundry facilities, this complex has everything you need to make your vacation memorable. 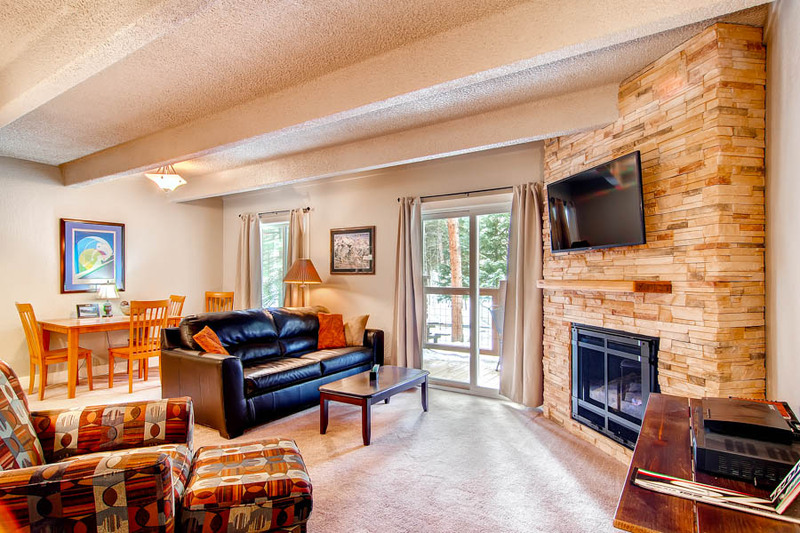 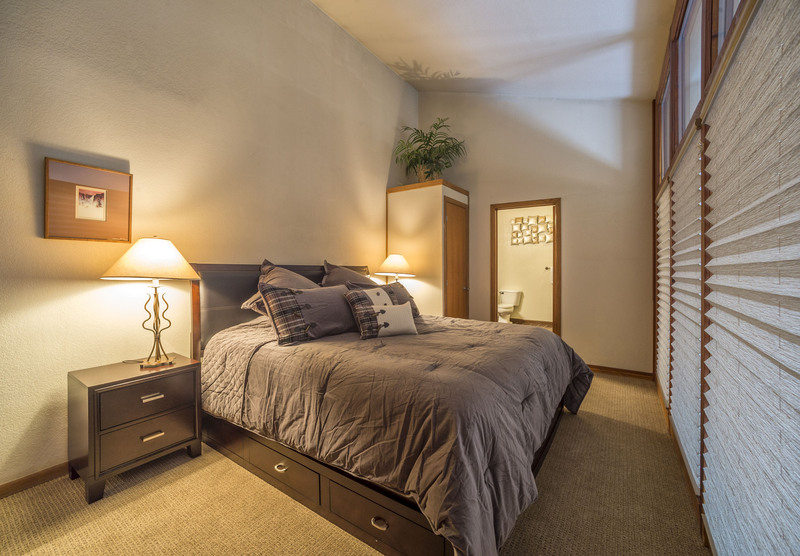 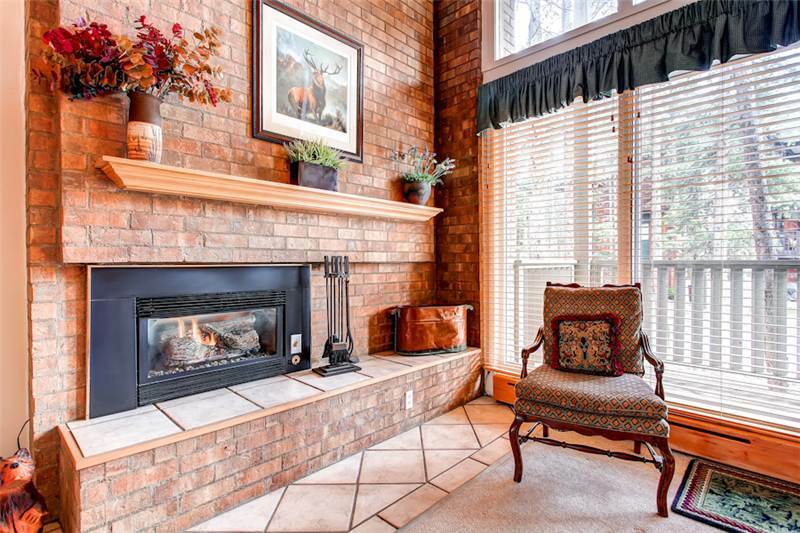 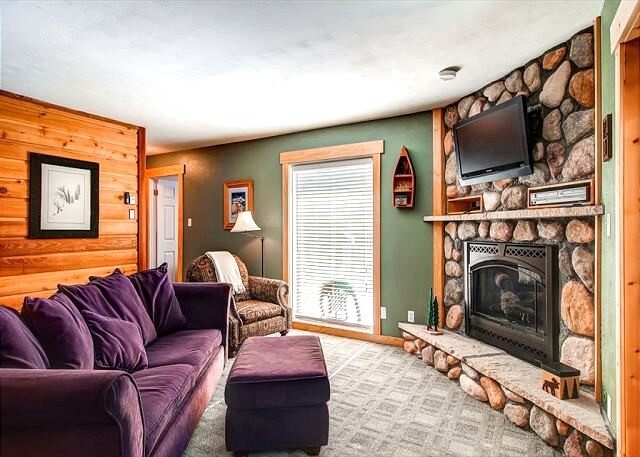 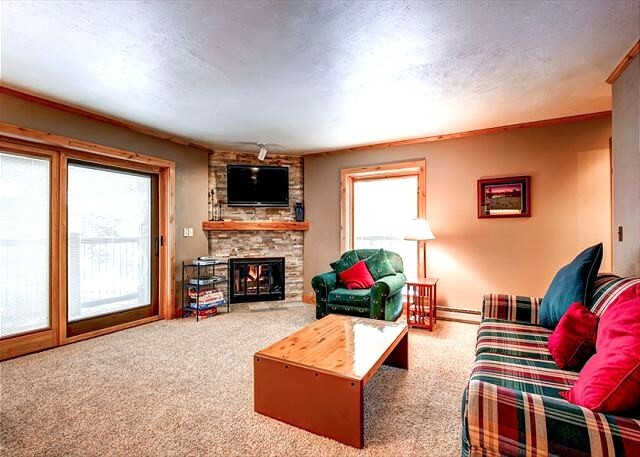 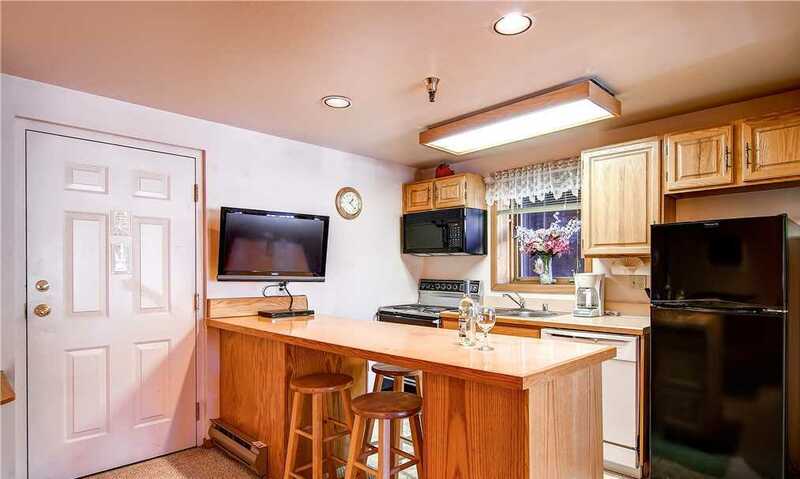 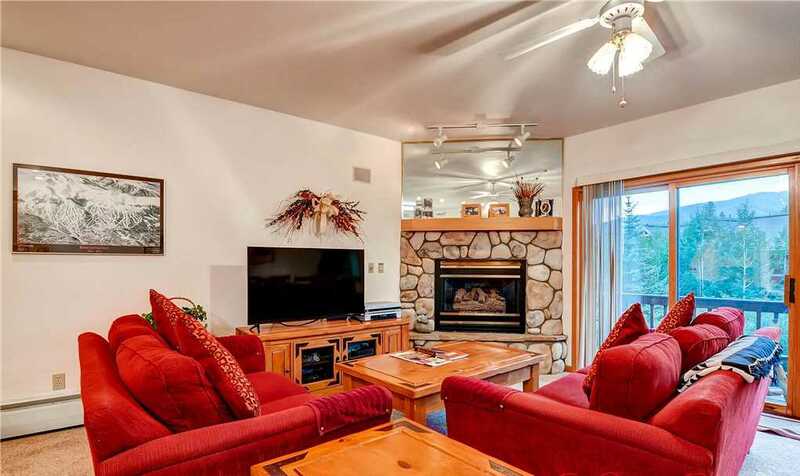 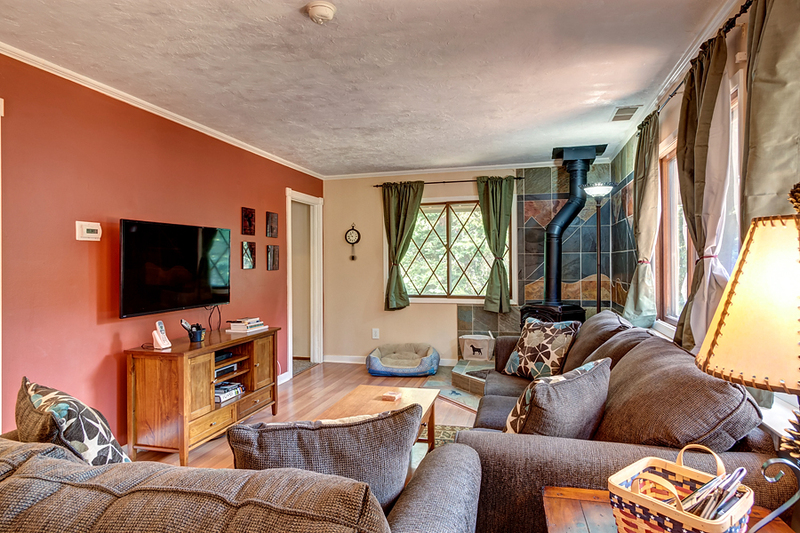 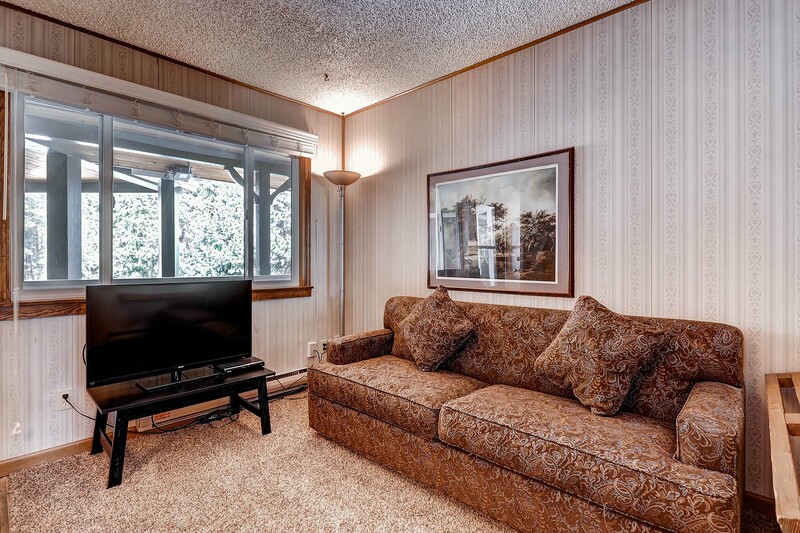 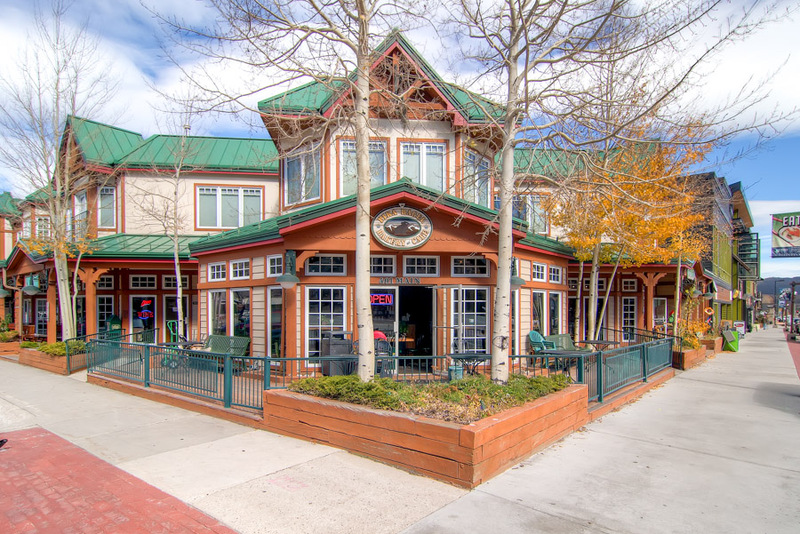 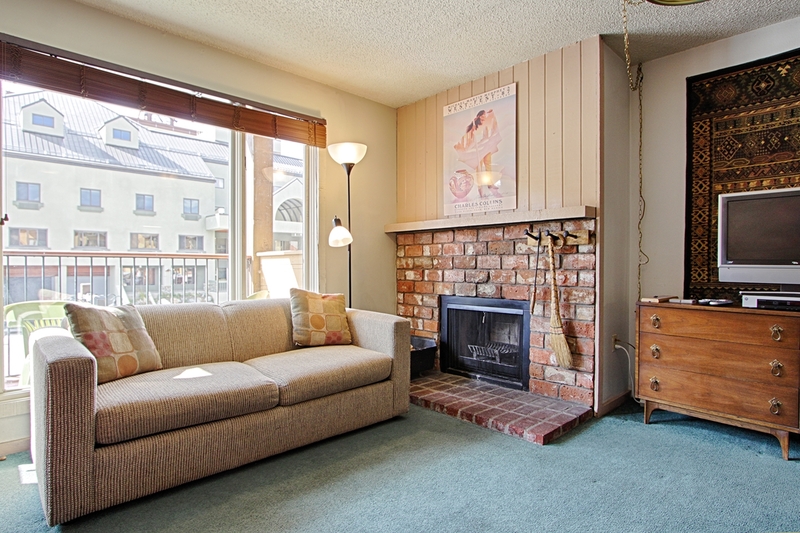 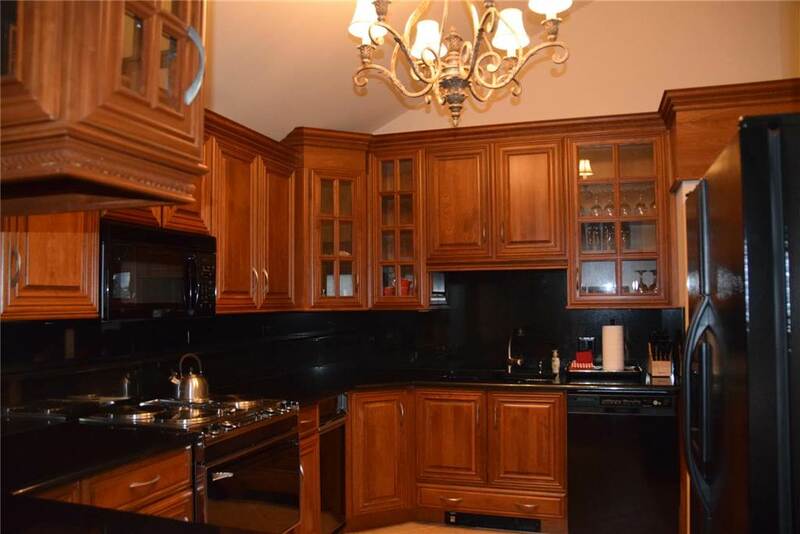 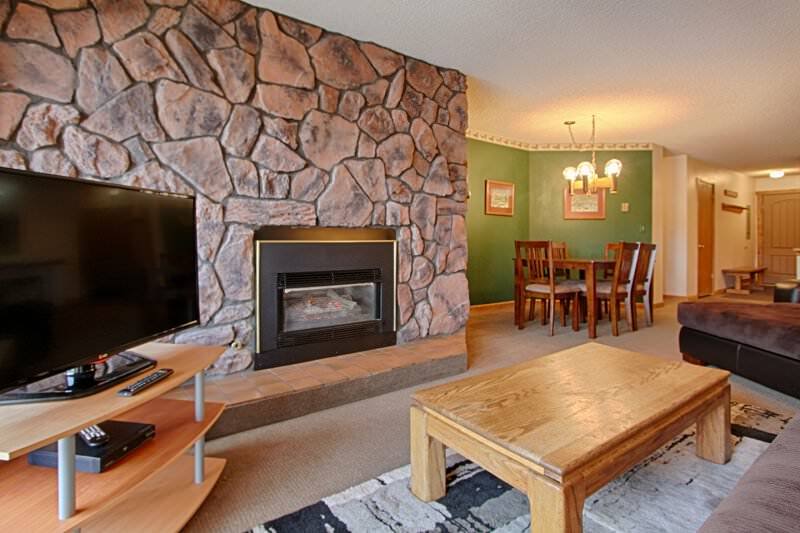 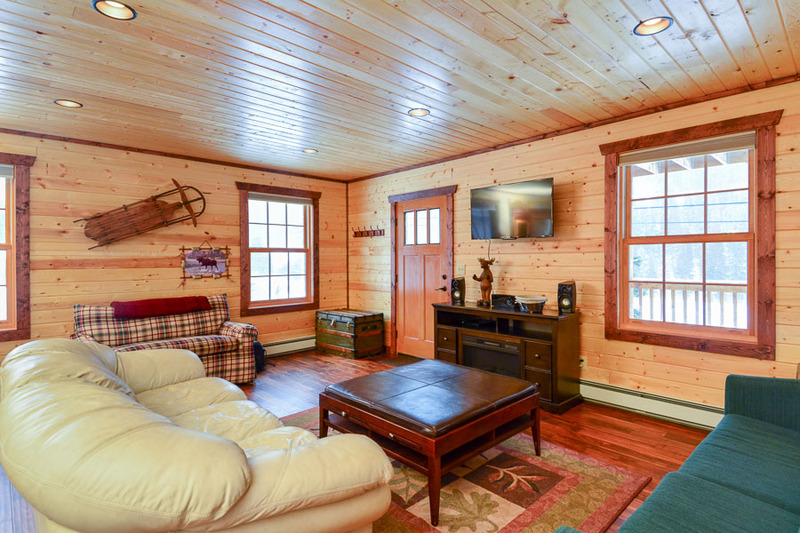 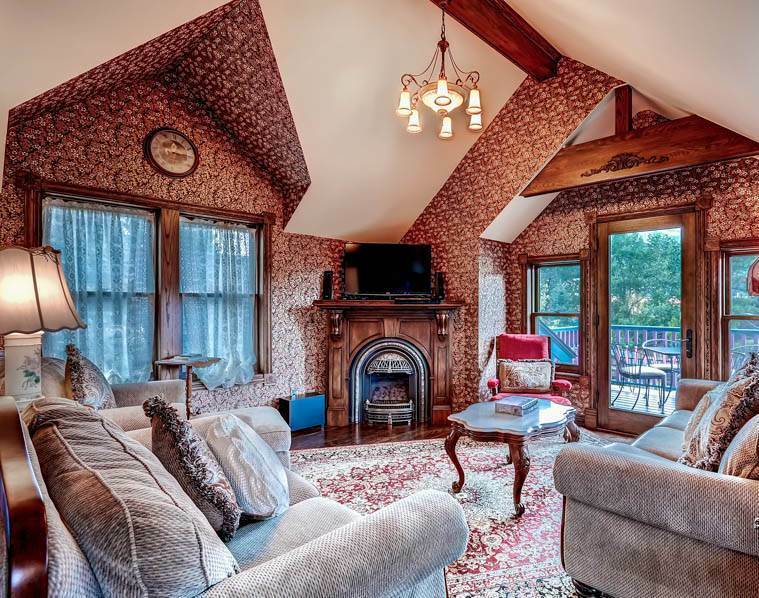 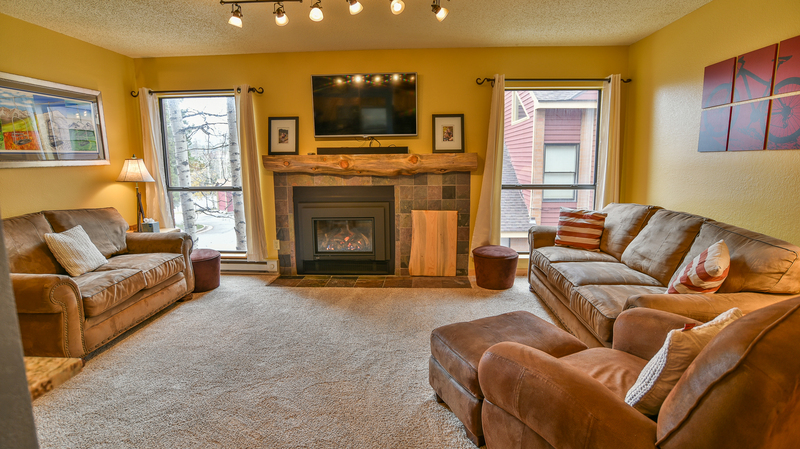 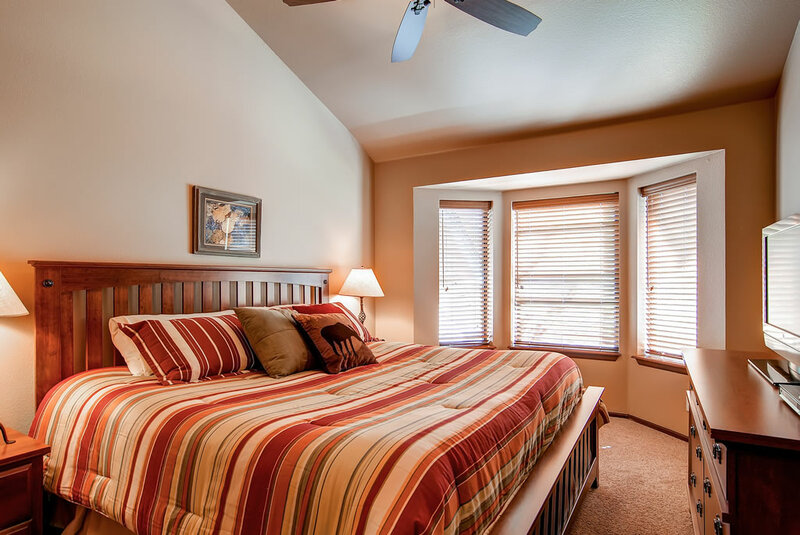 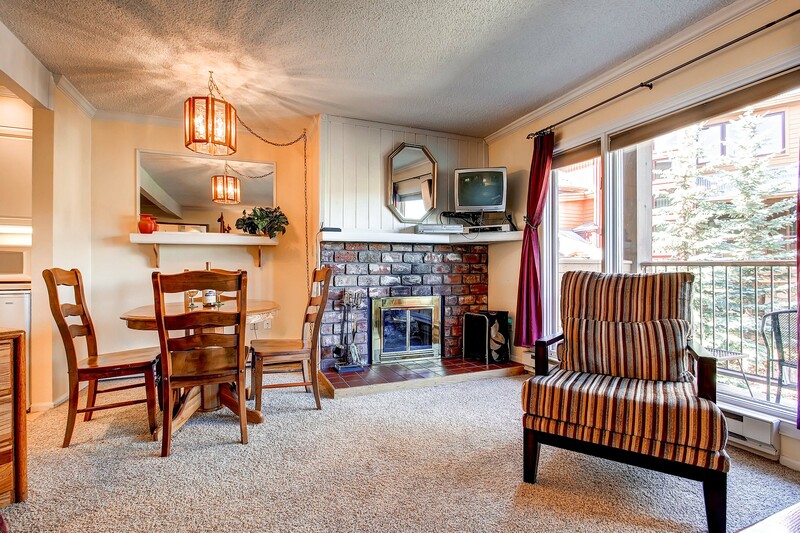 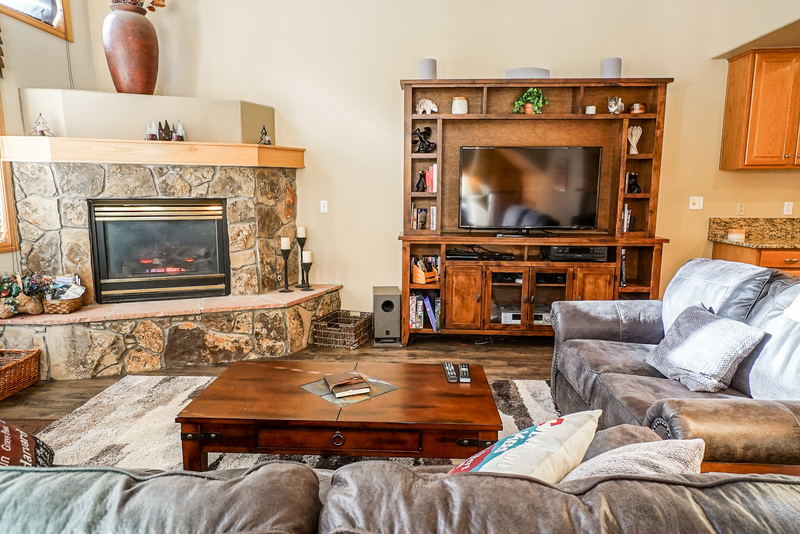 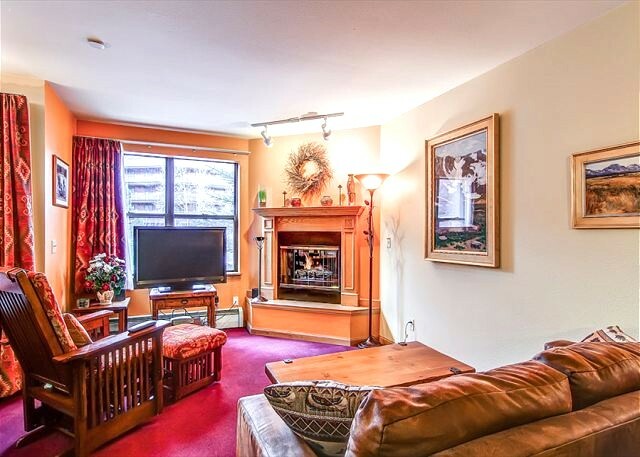 Snowdance Manor has an ideal location–walk to 7 restaurants, 3 night spots (live music), an internet/sports cafe (12 HDTVs + video game area), convenience store, and other attractions. 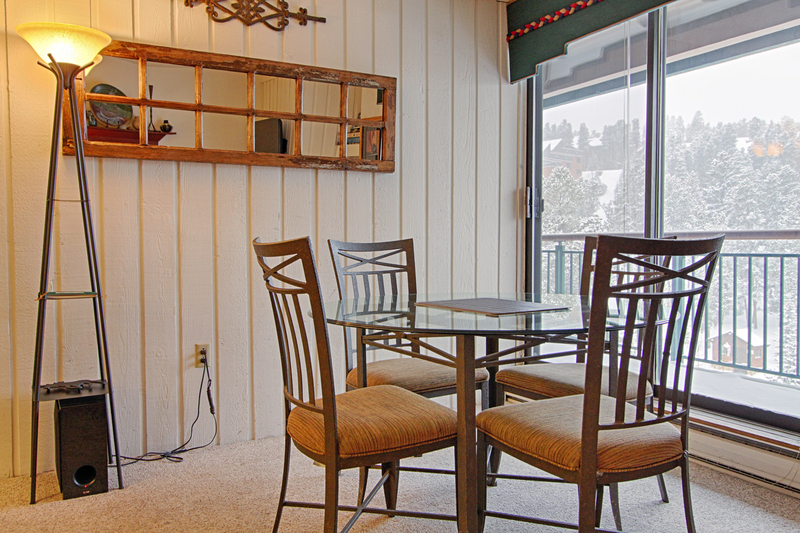 Complimentary parking (with some covered spaces) and free Wifi, you cannot go wrong. 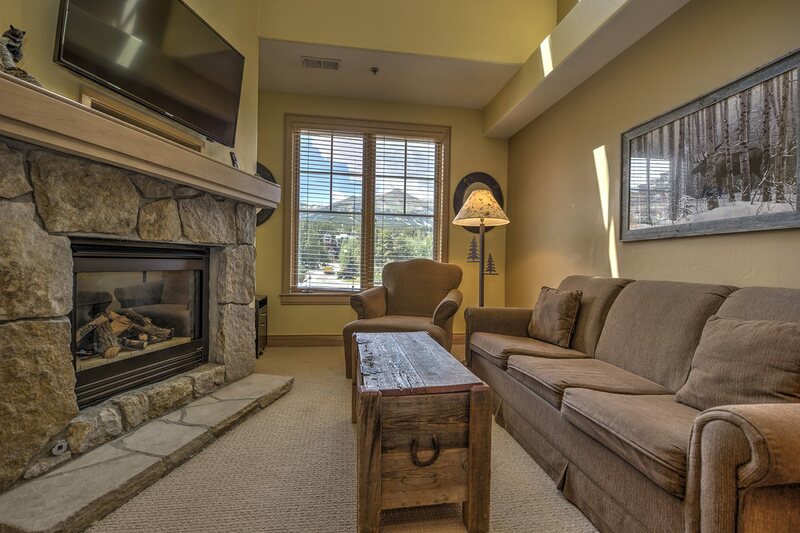 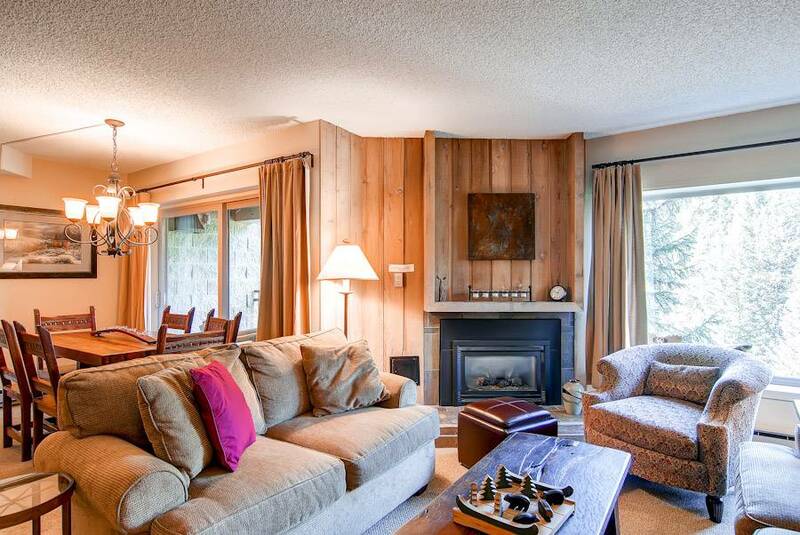 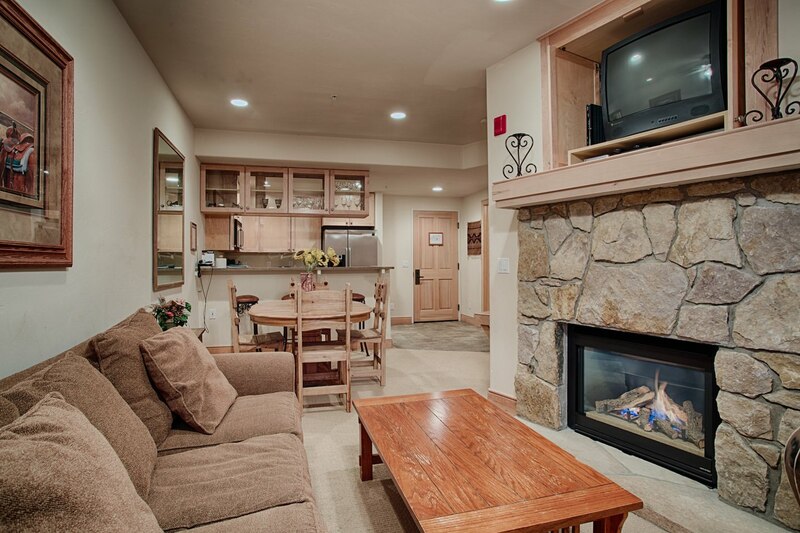 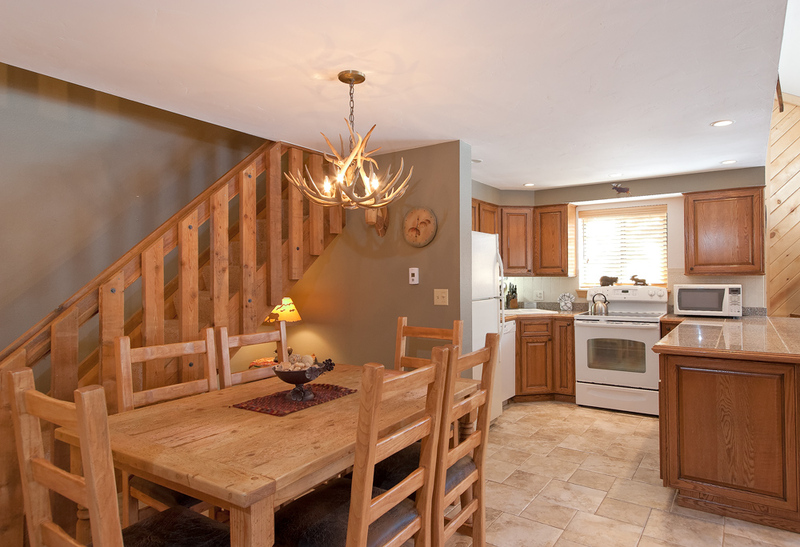 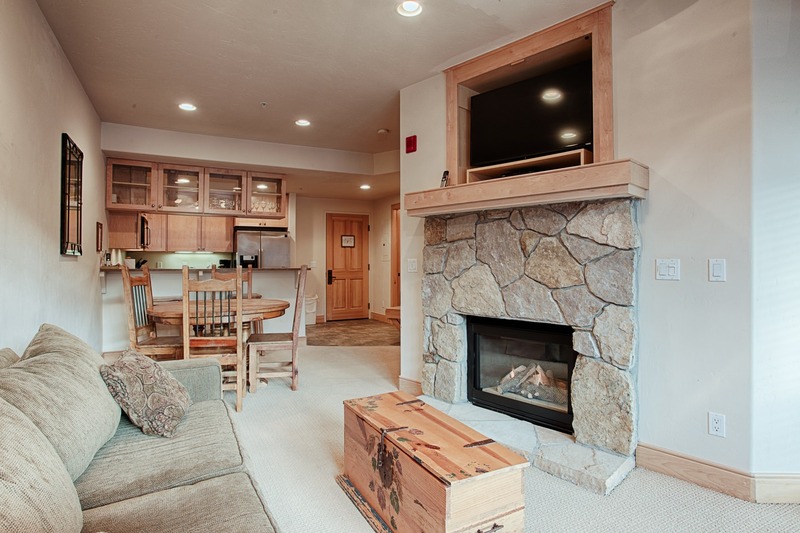 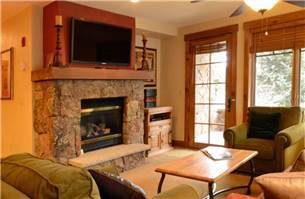 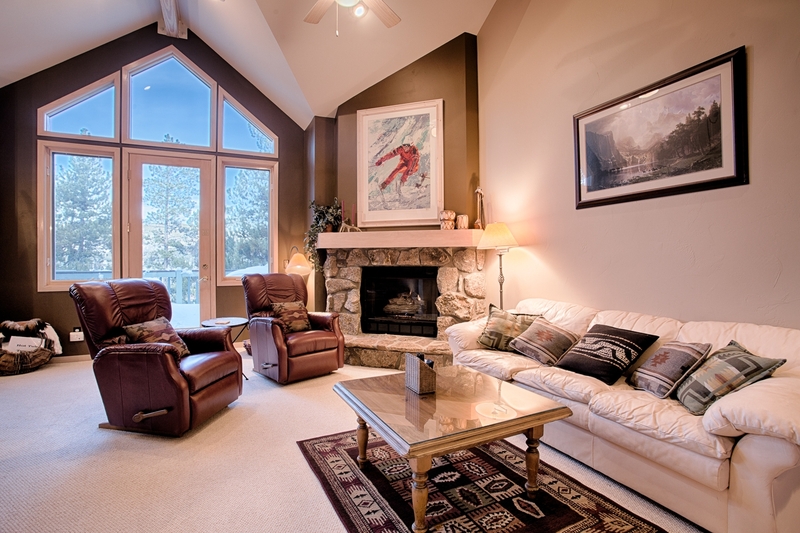 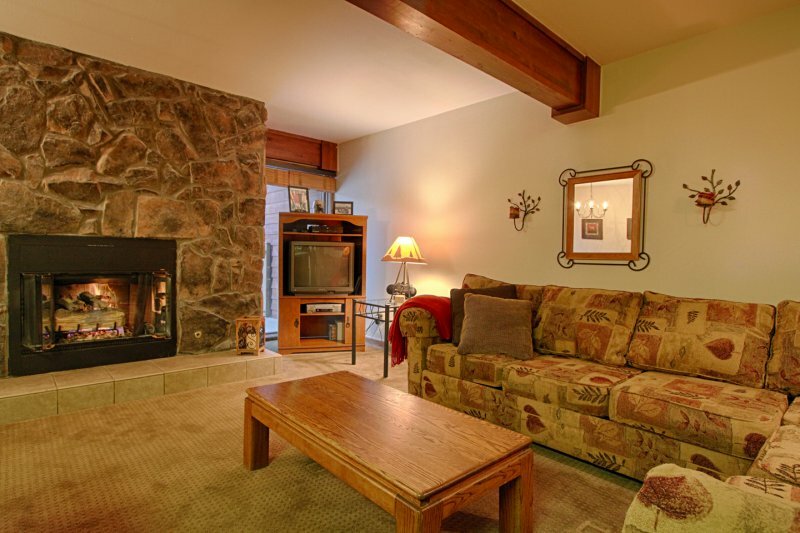 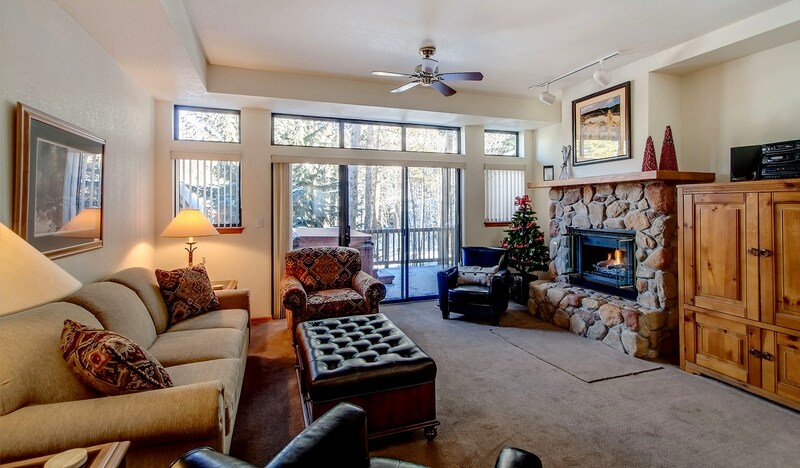 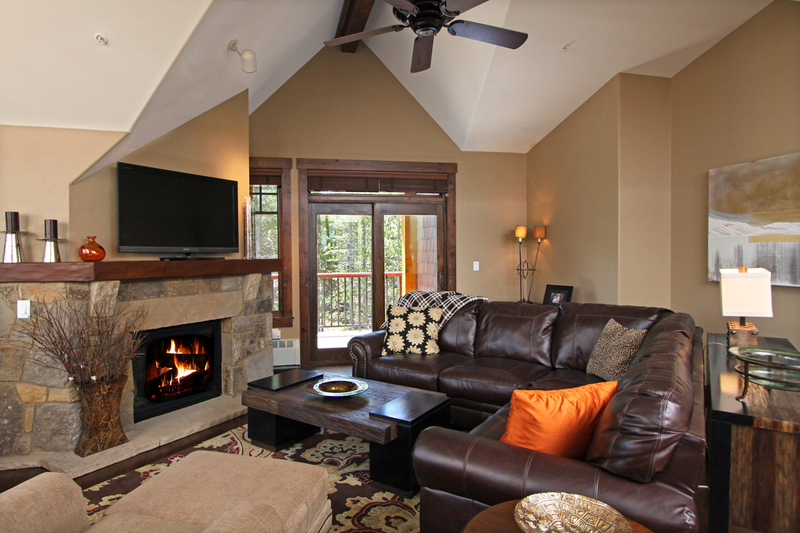 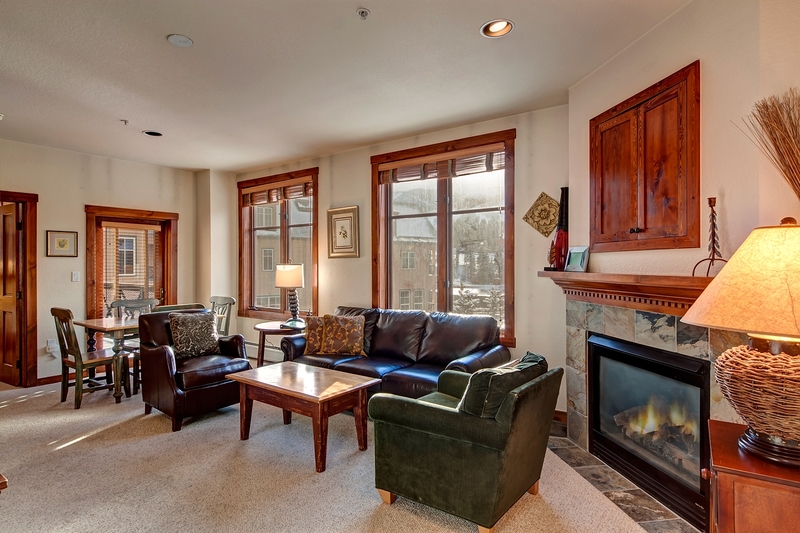 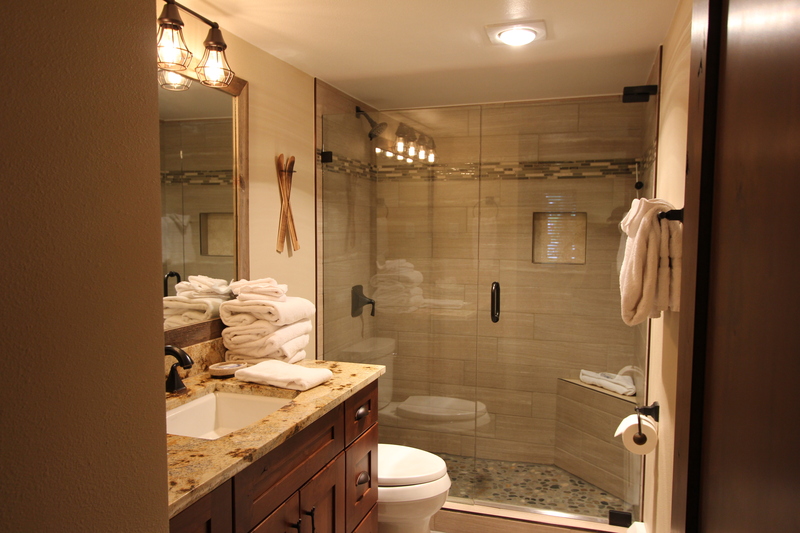 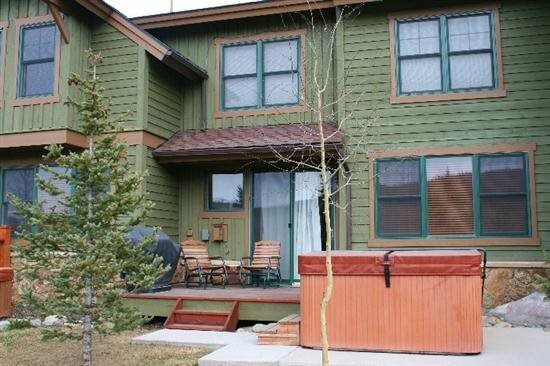 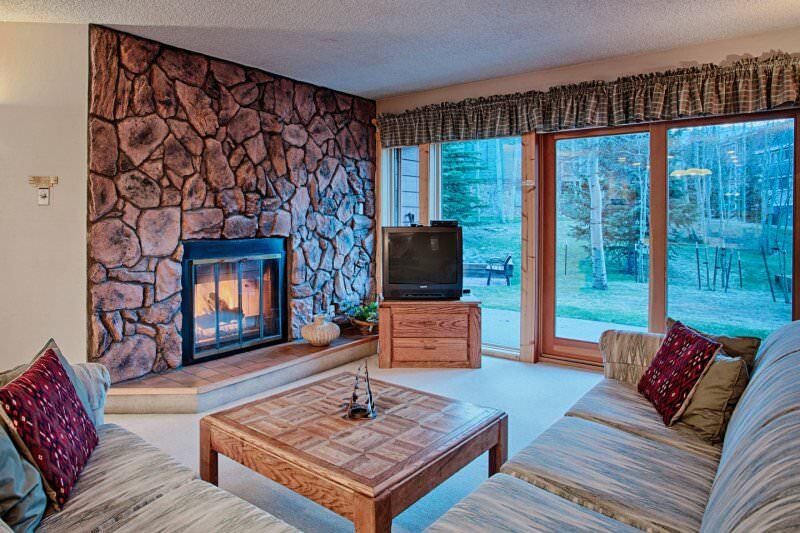 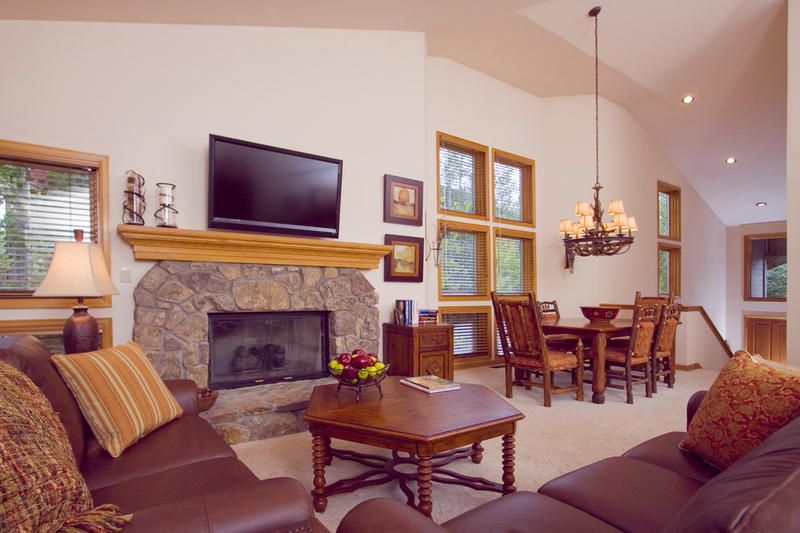 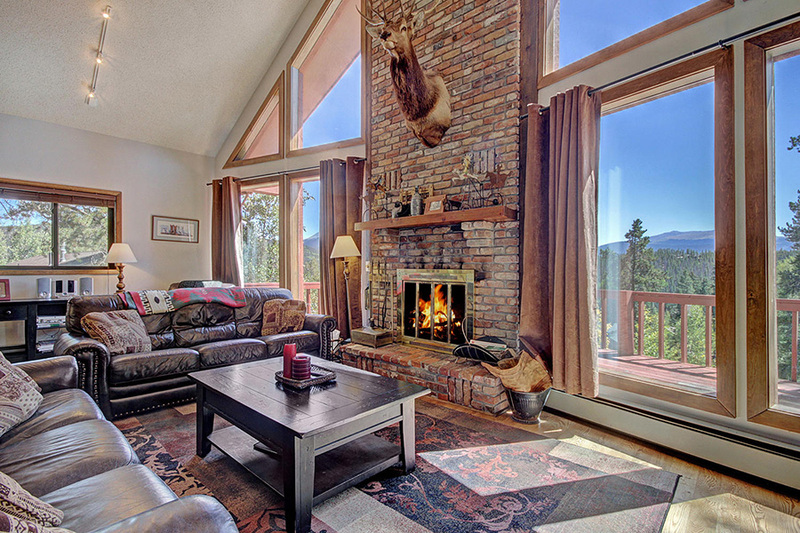 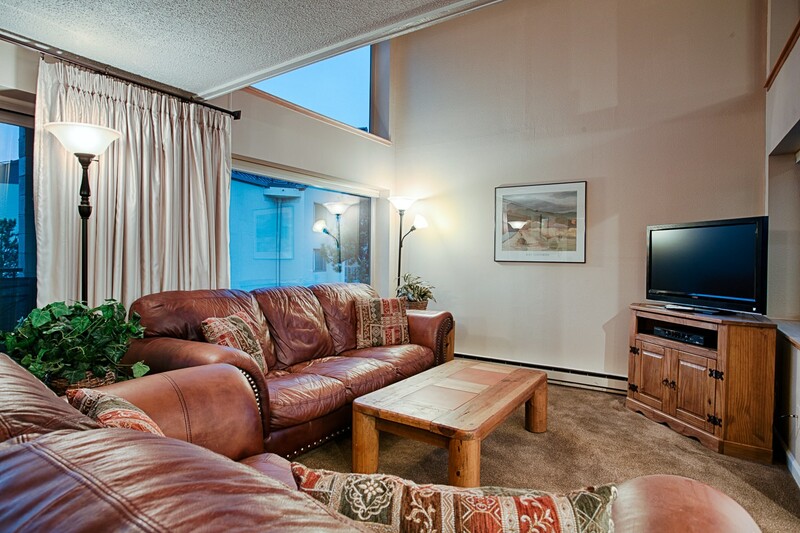 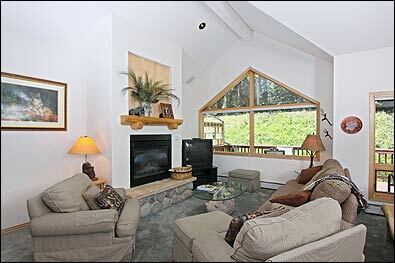 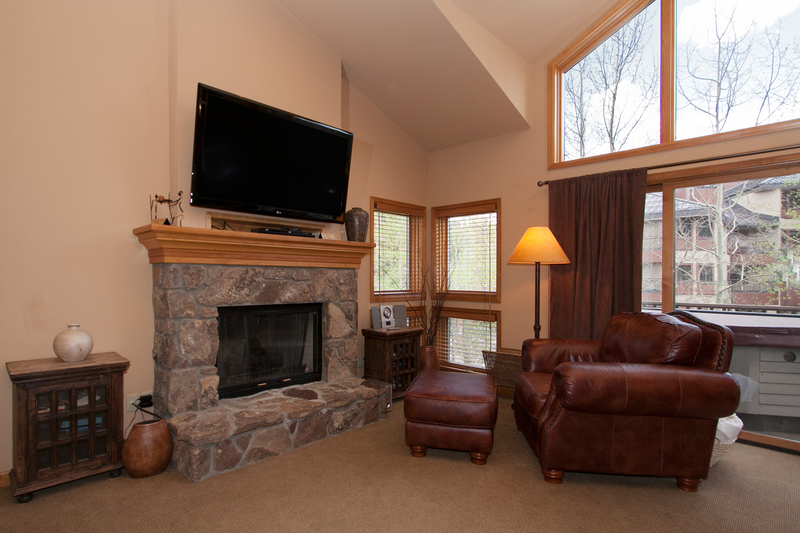 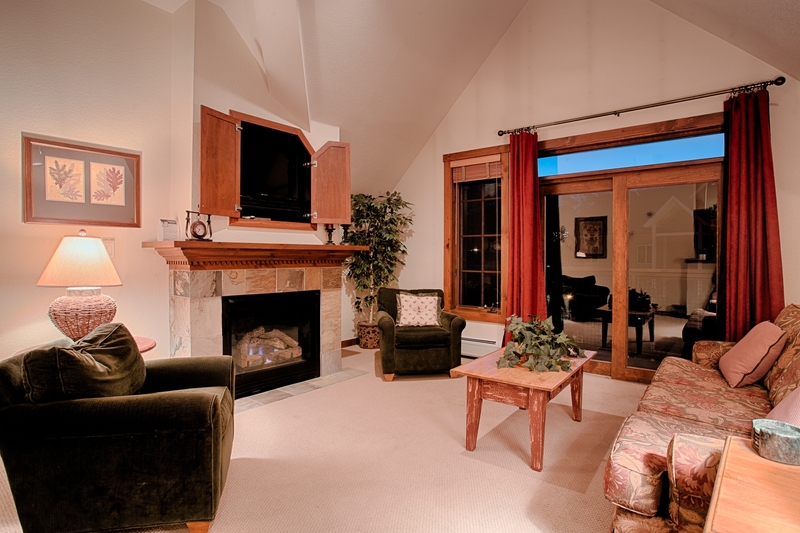 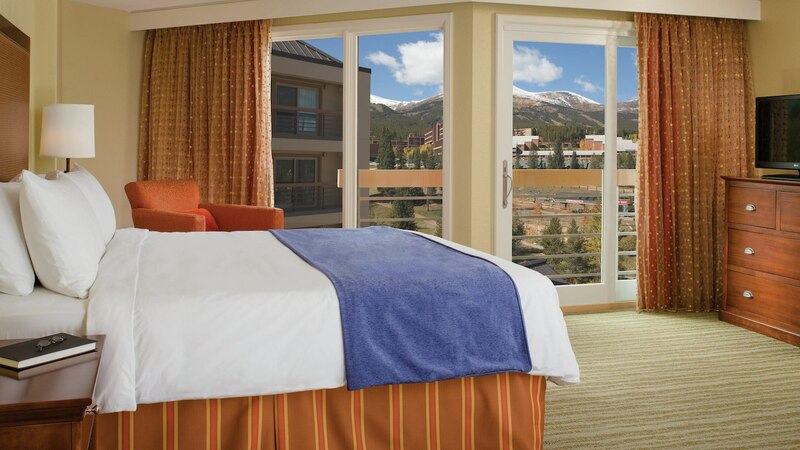 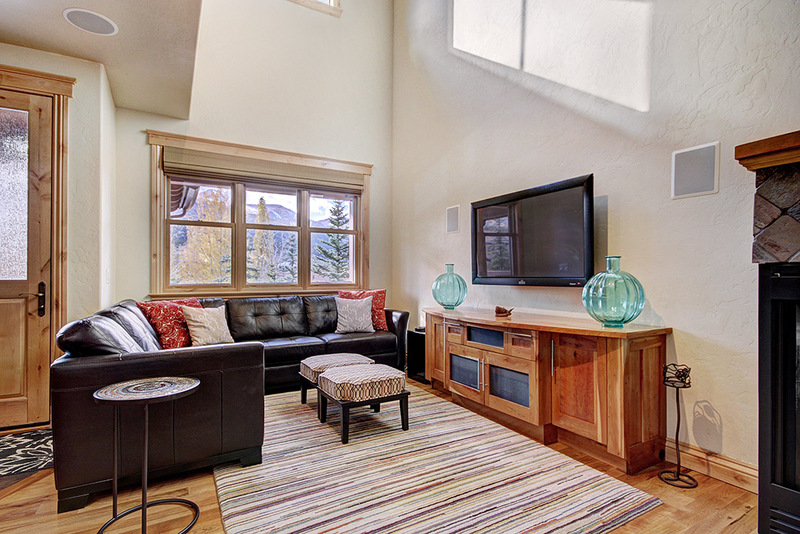 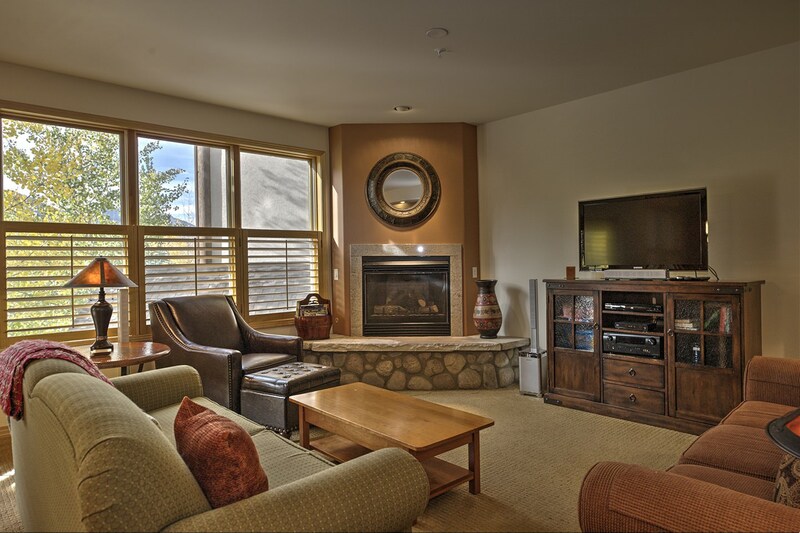 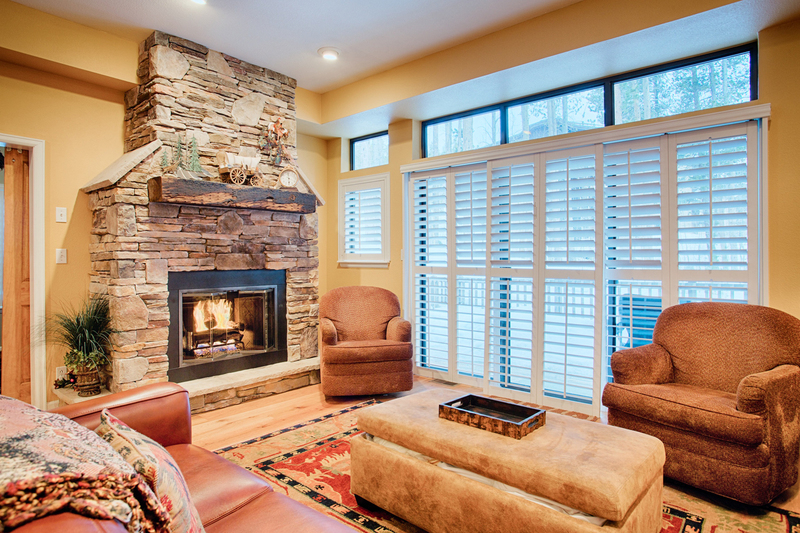 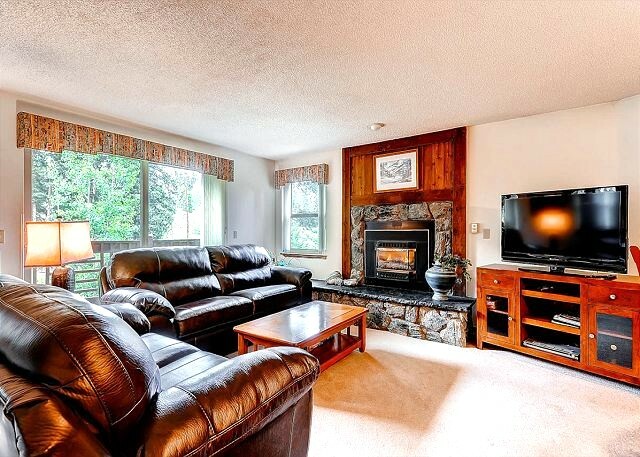 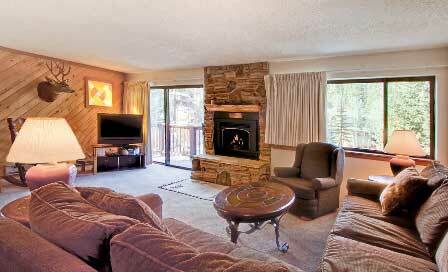 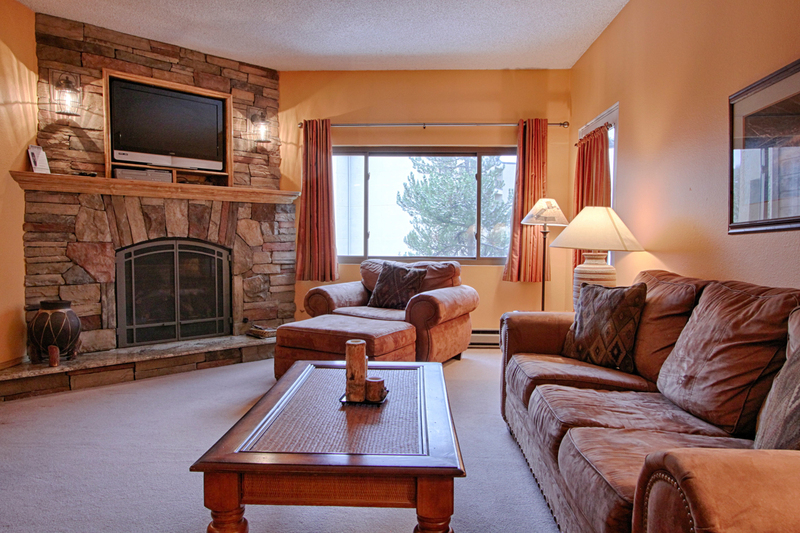 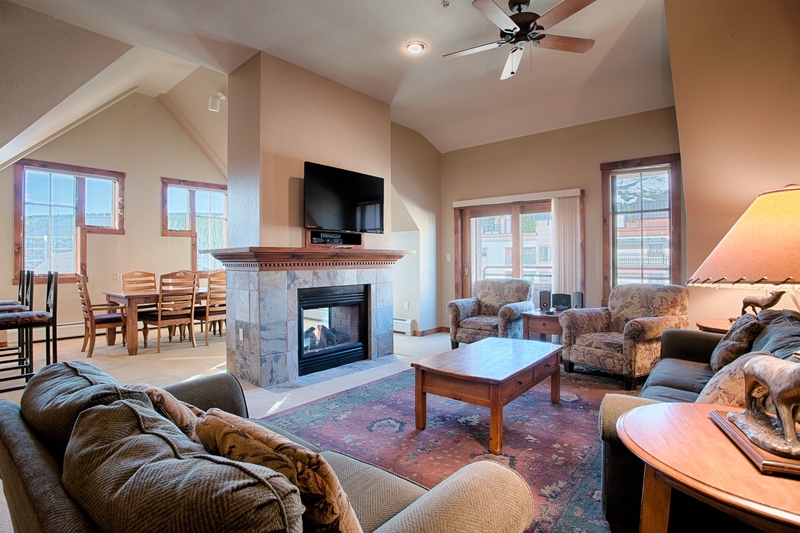 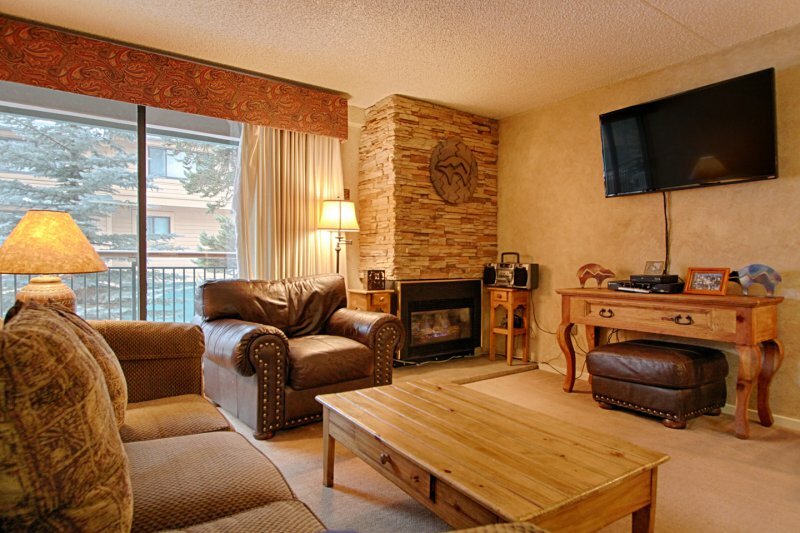 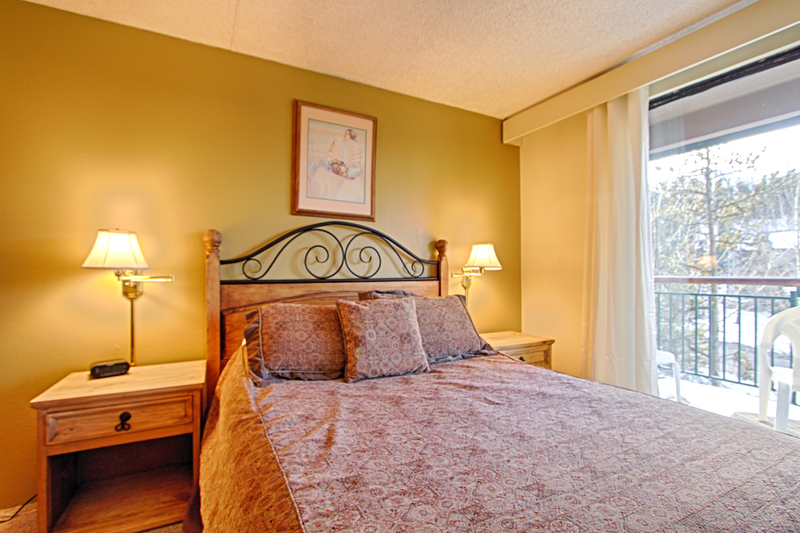 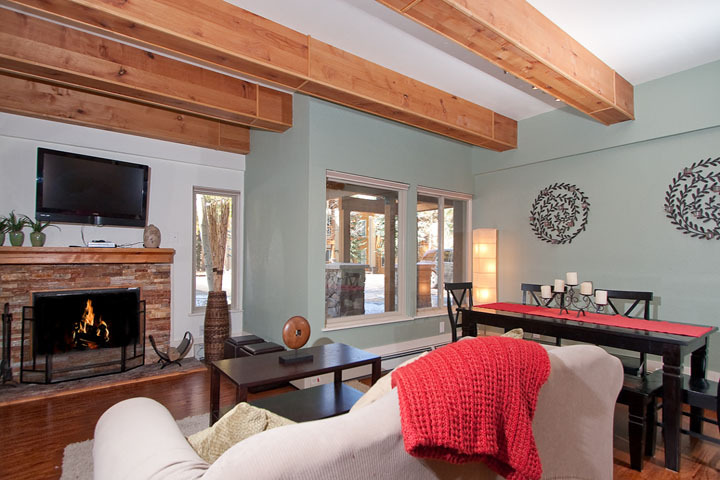 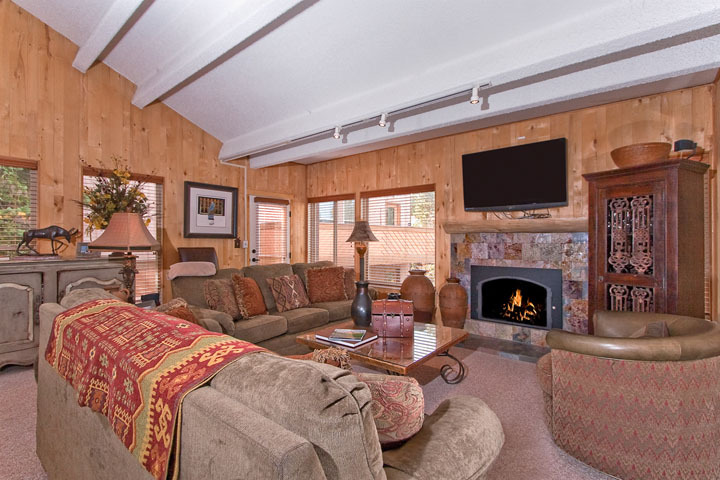 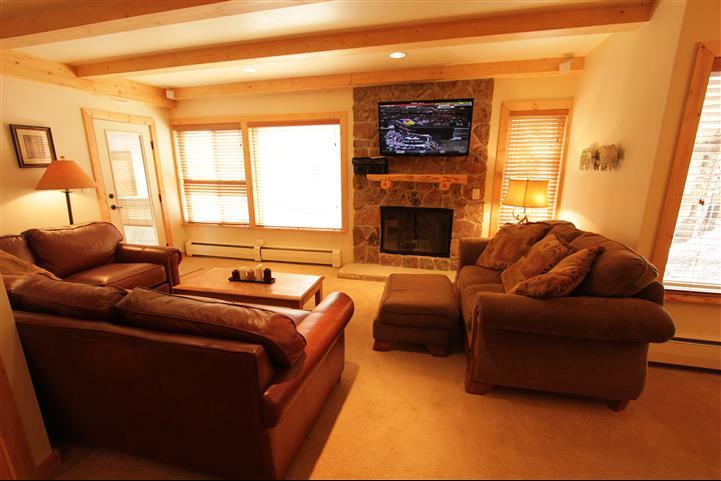 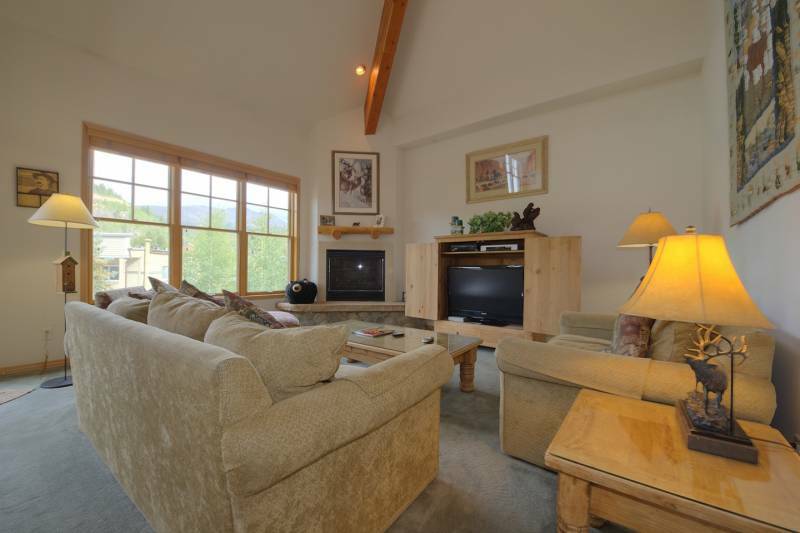 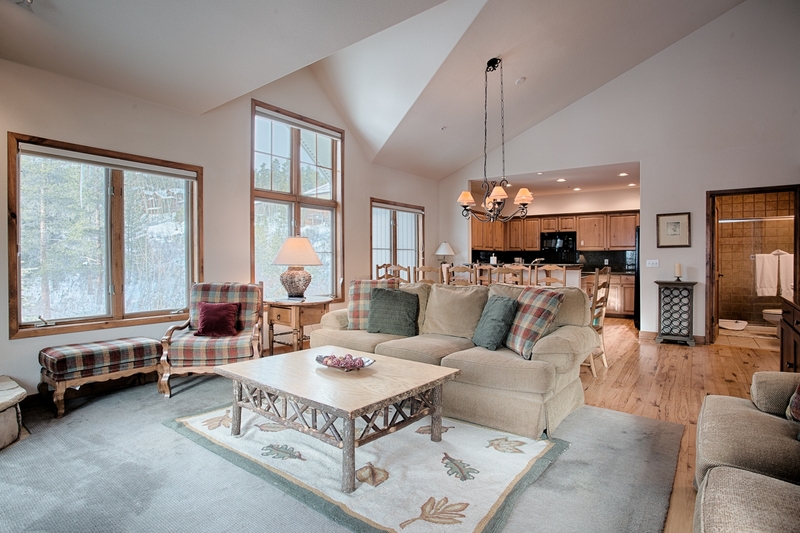 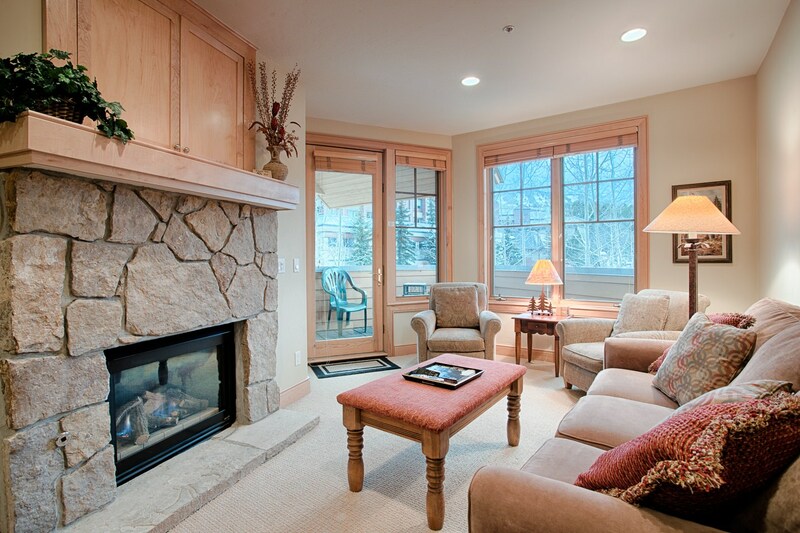 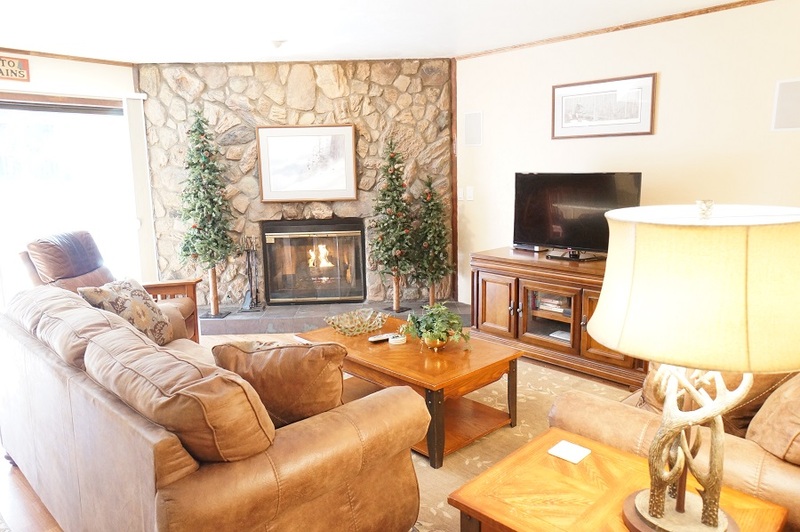 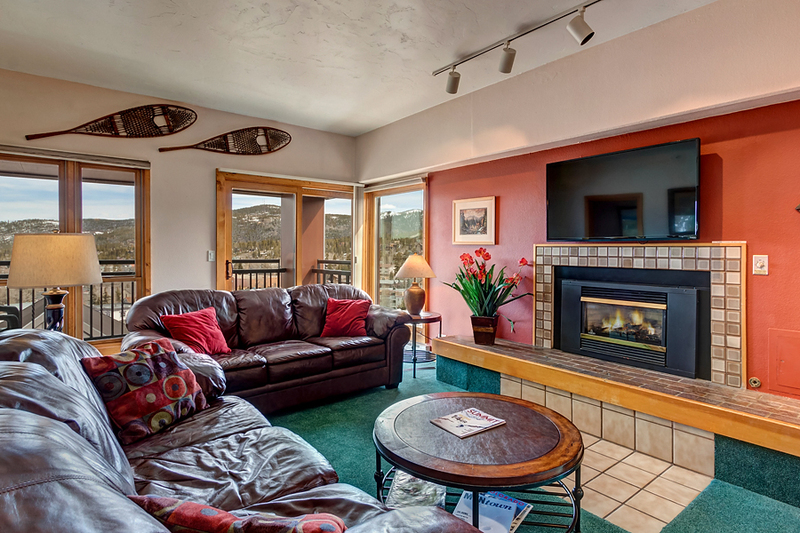 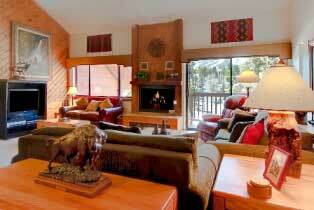 The indoor heated pool and hot tub complete the amenities to ensure a truly relaxing mountain experience.